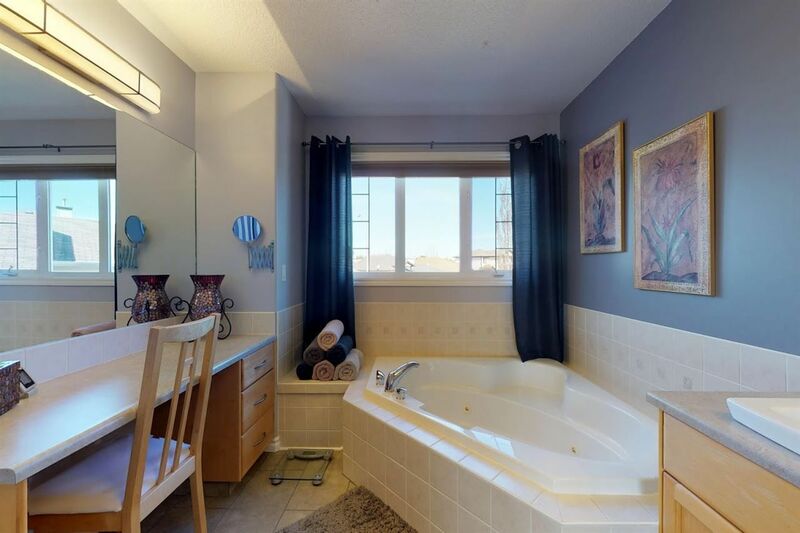 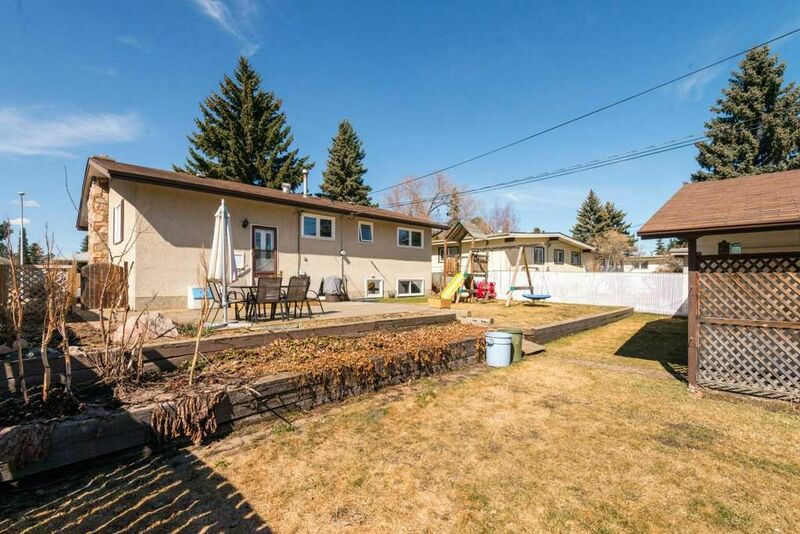 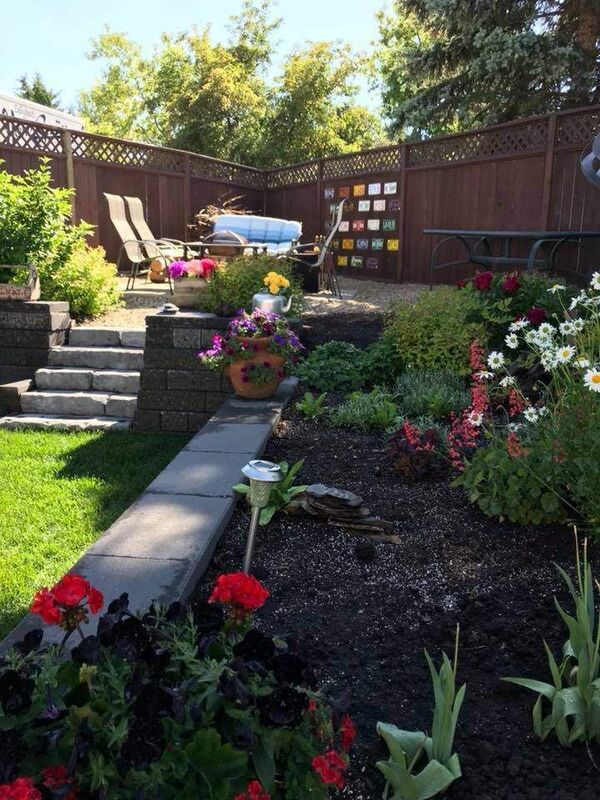 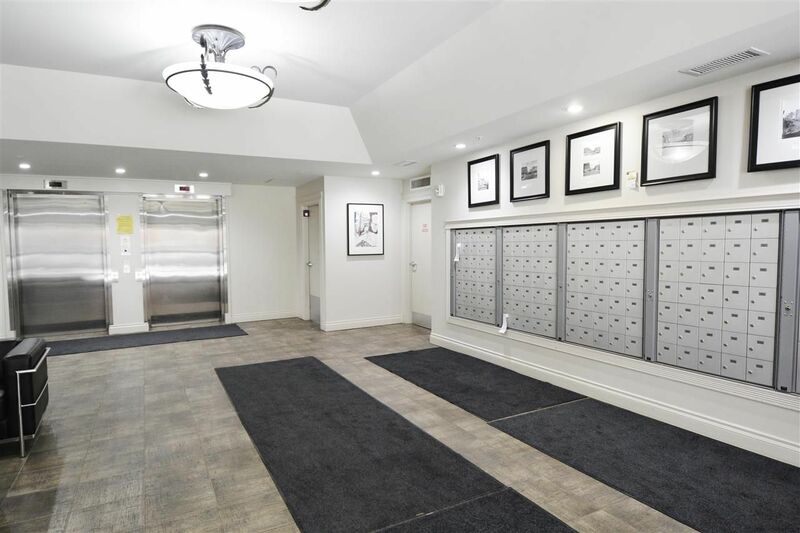 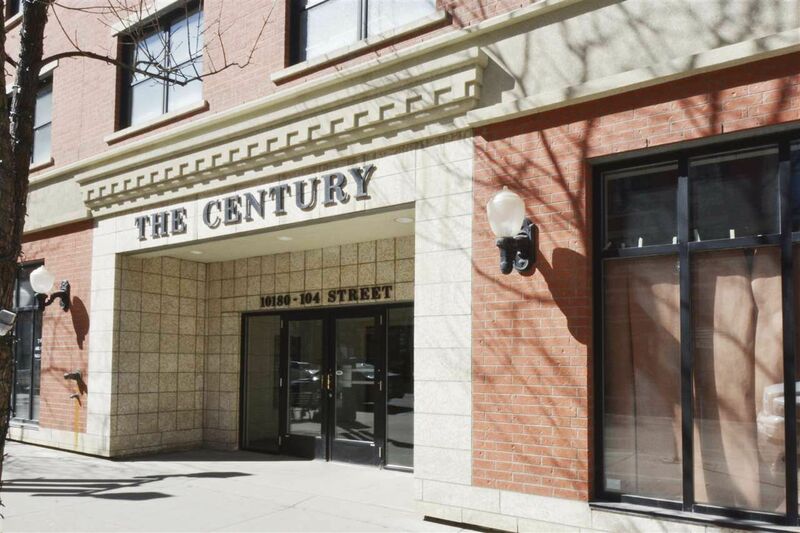 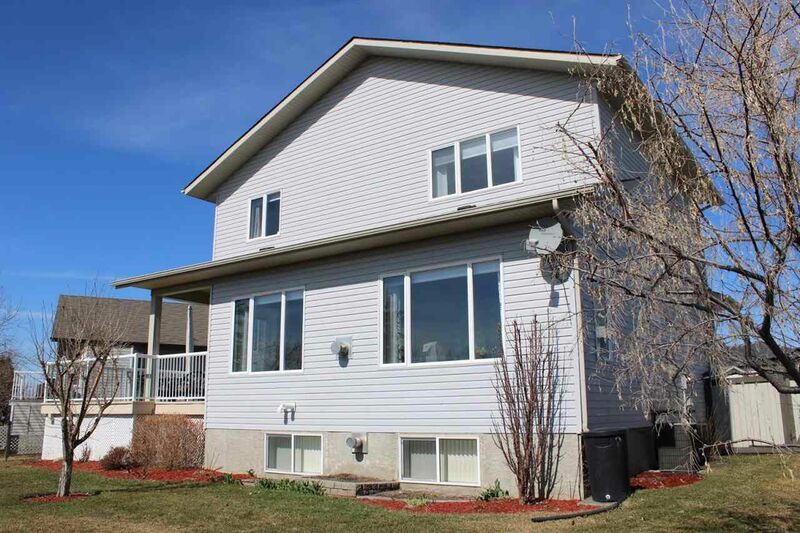 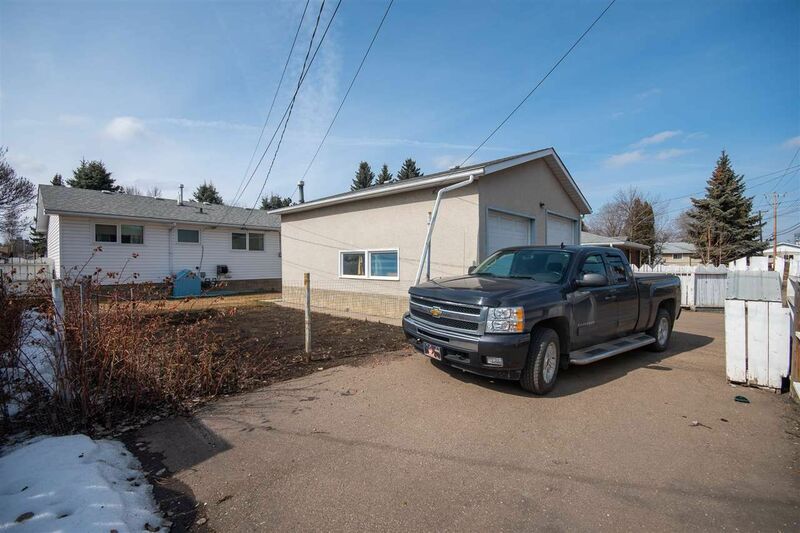 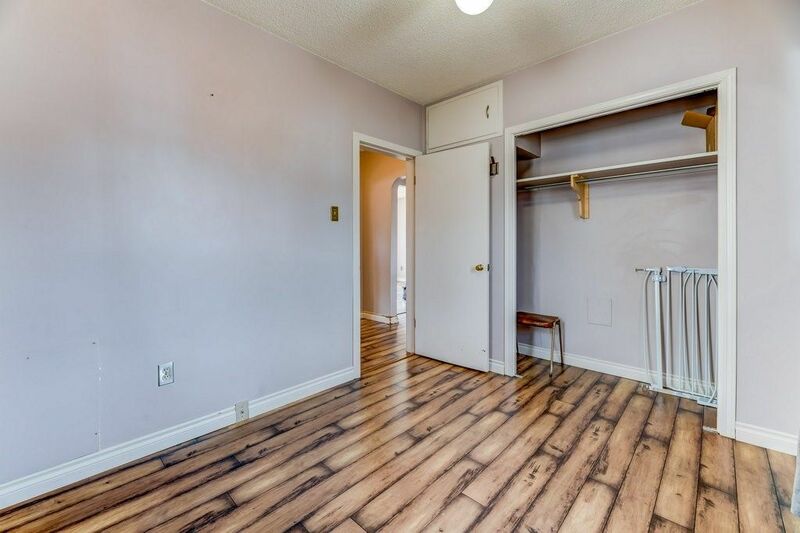 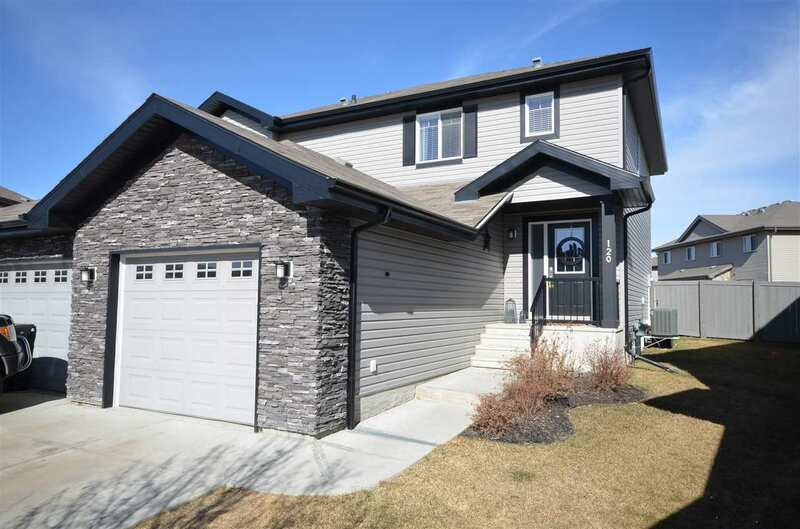 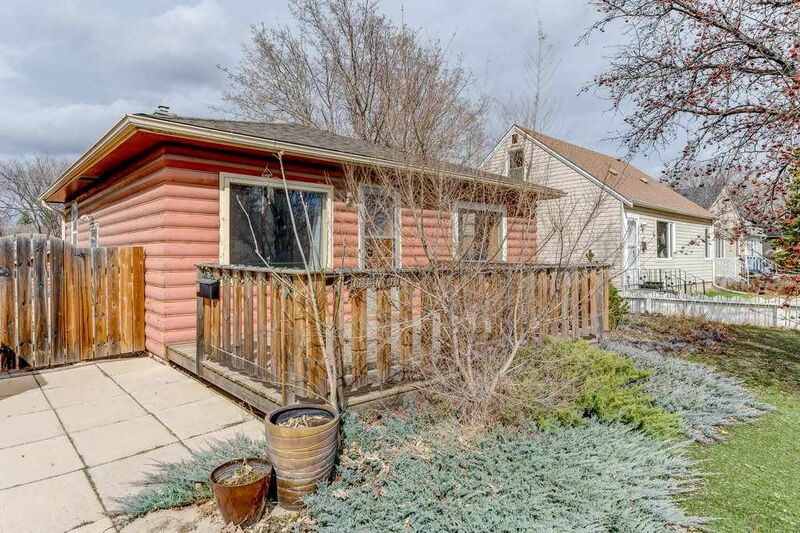 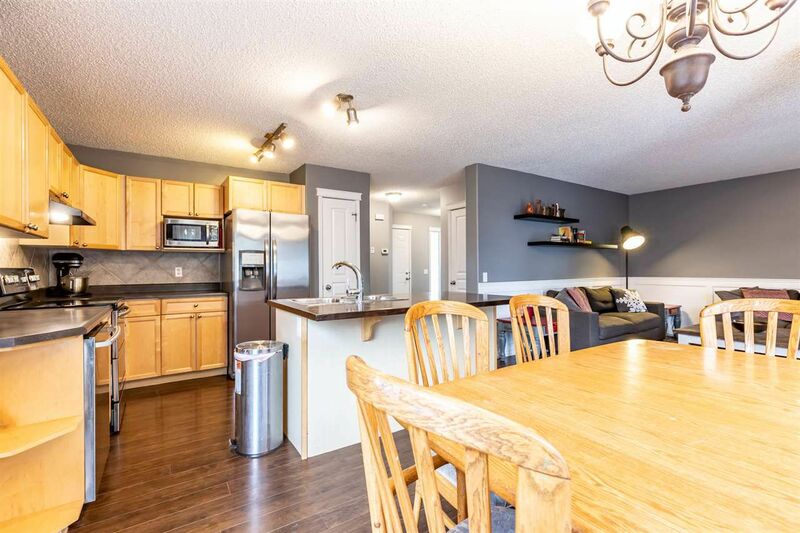 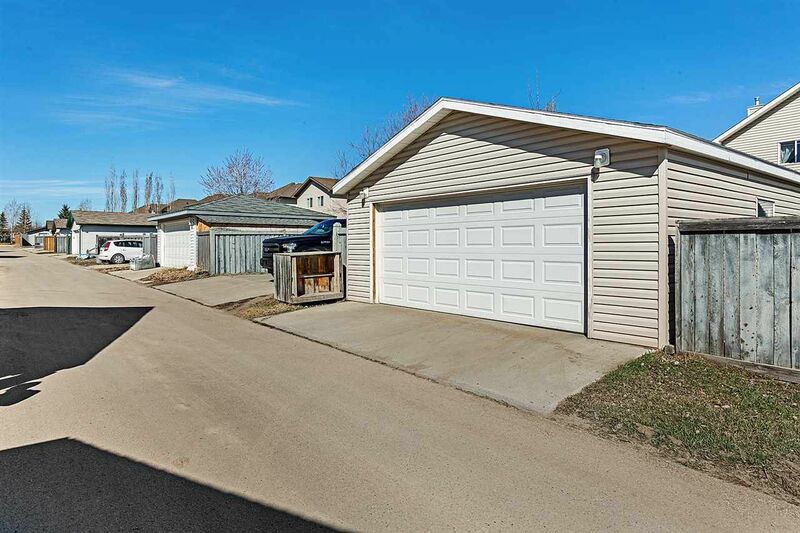 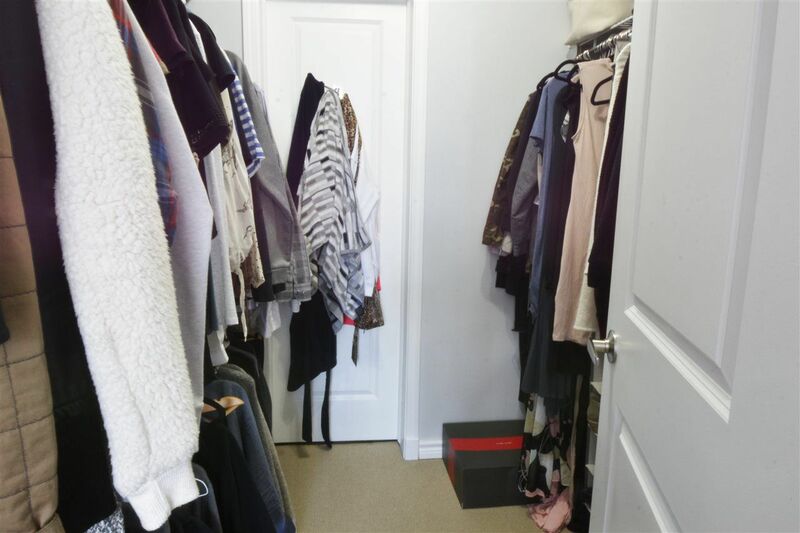 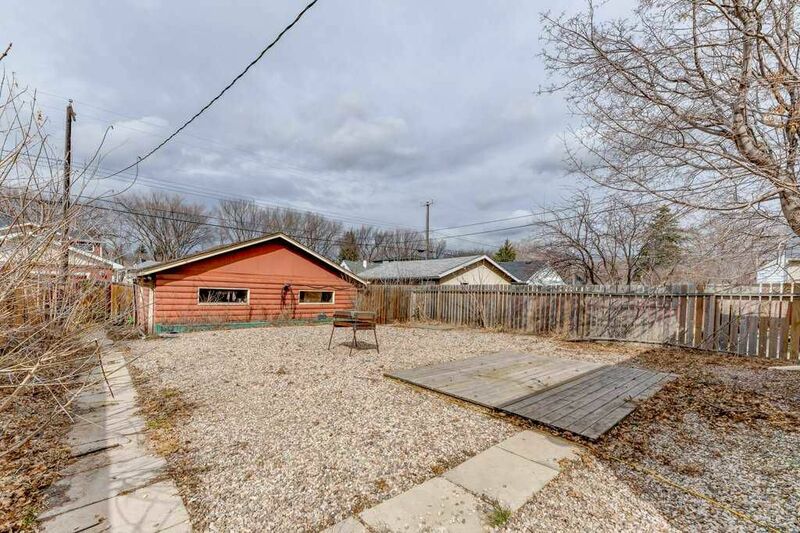 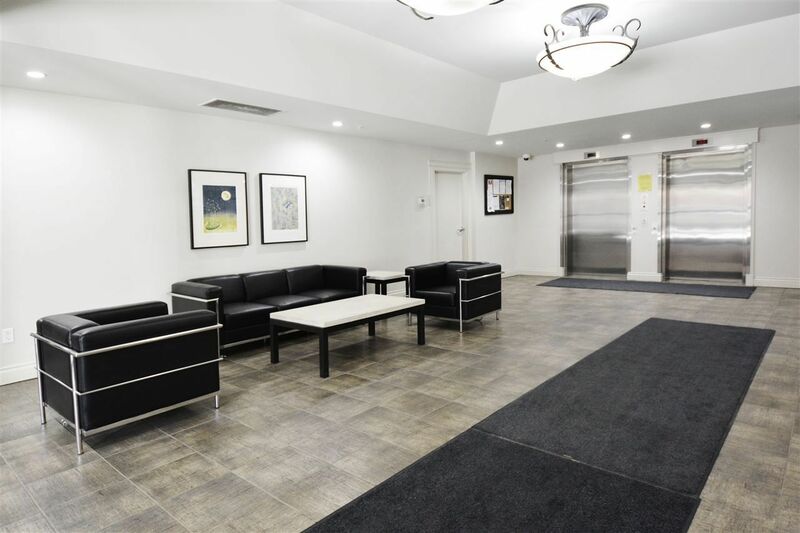 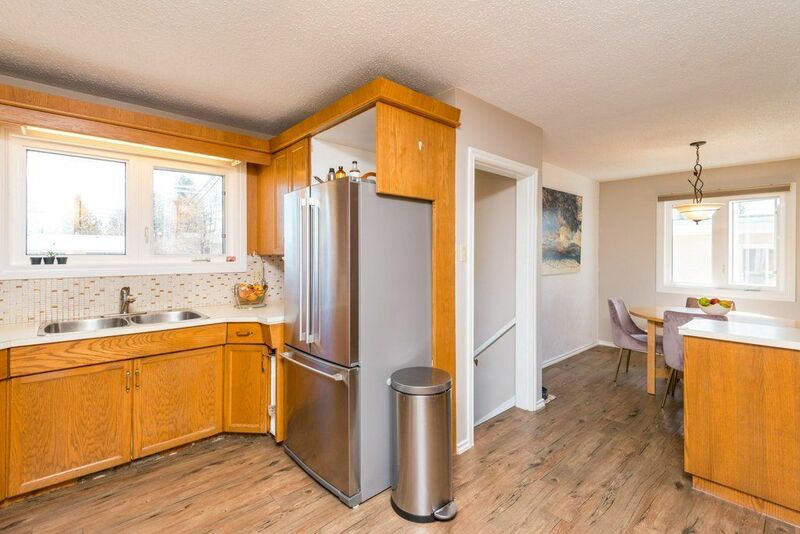 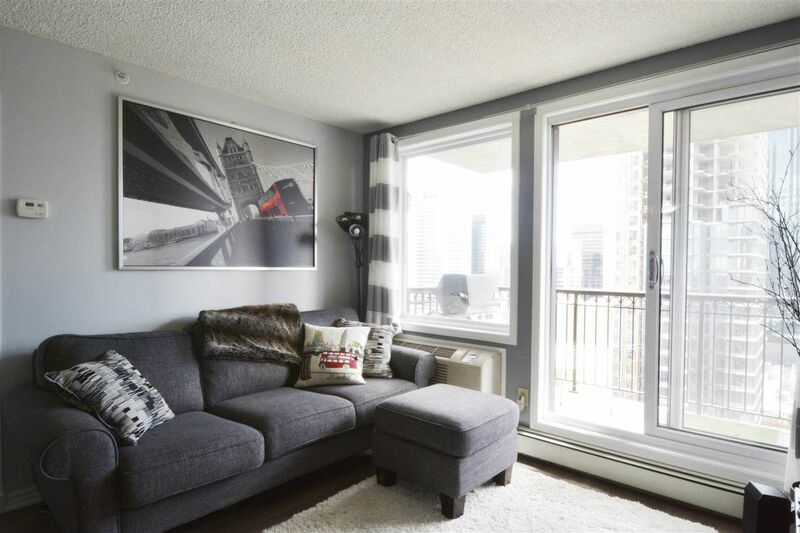 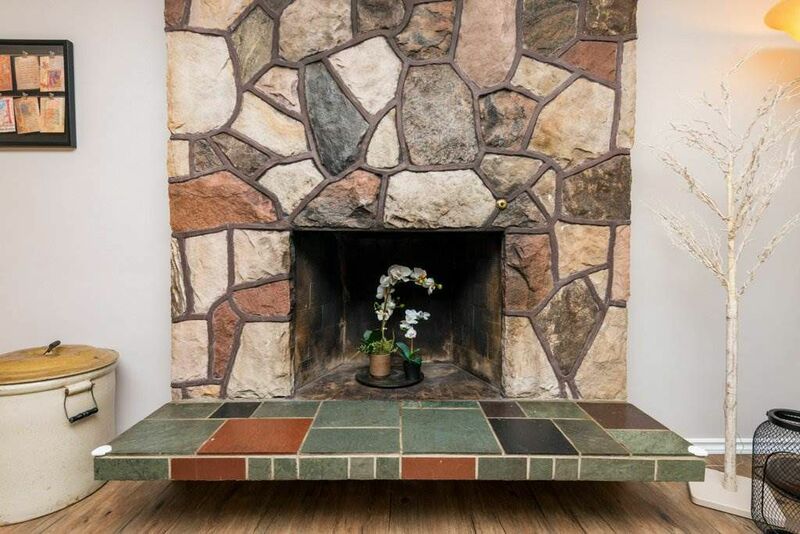 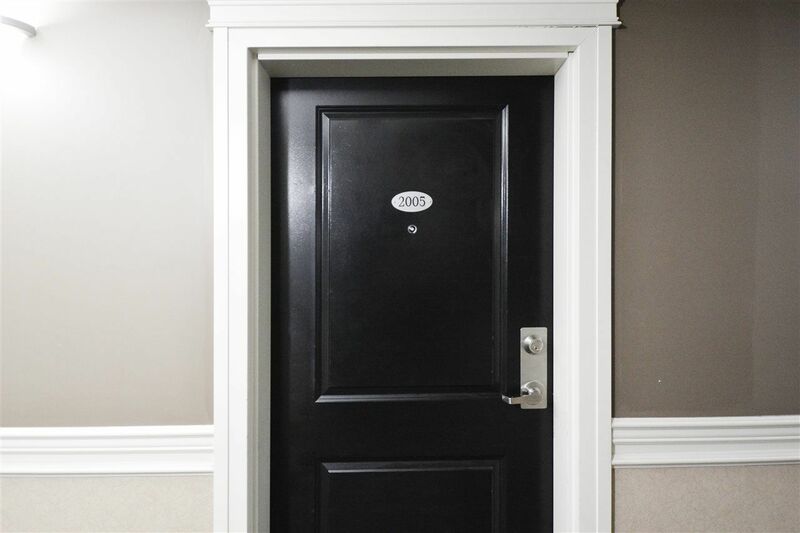 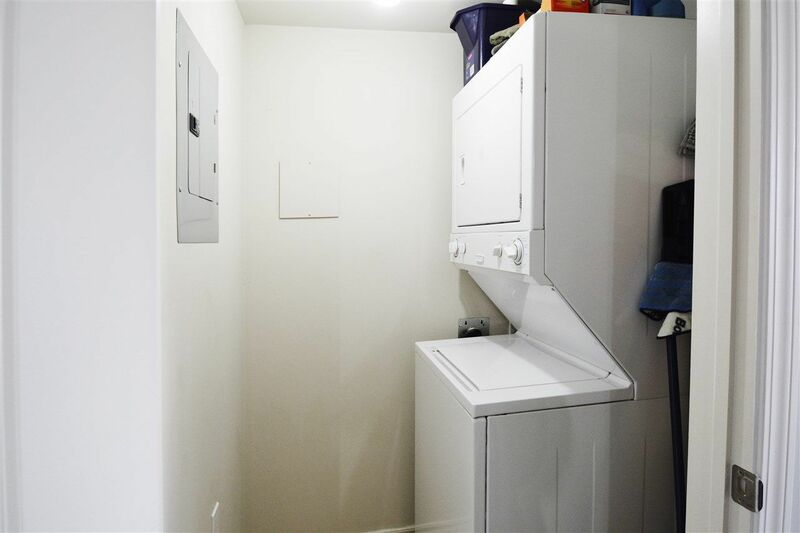 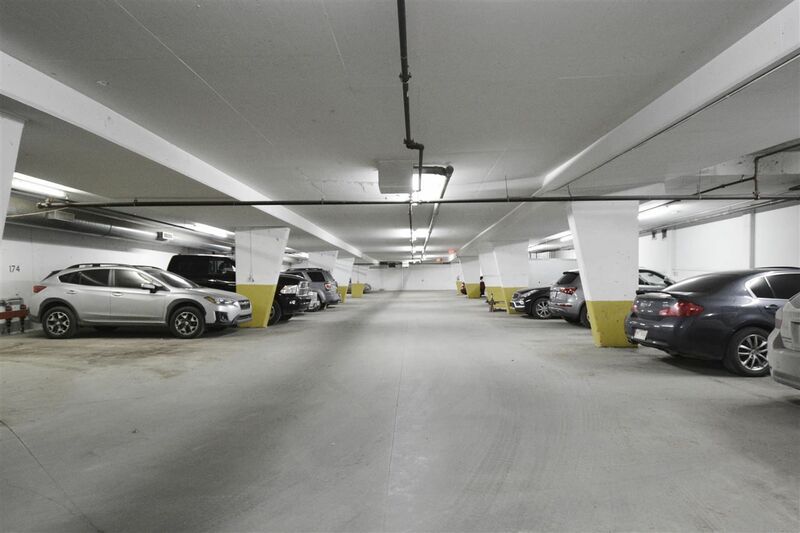 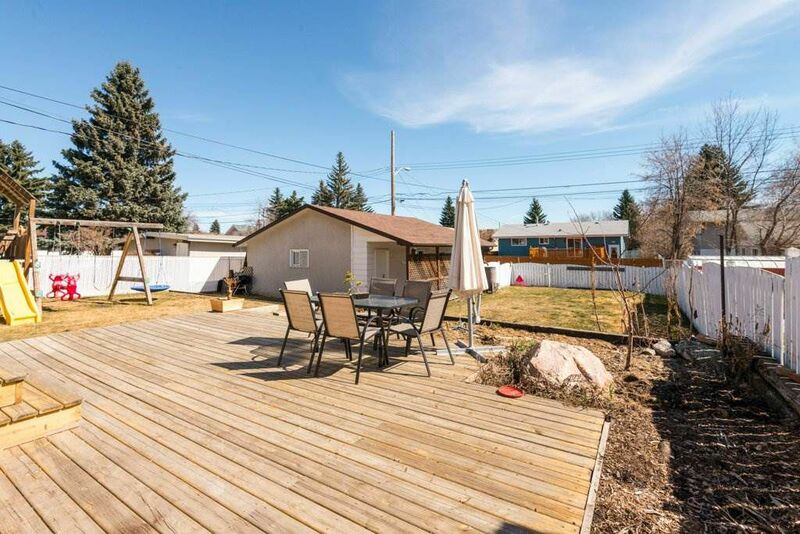 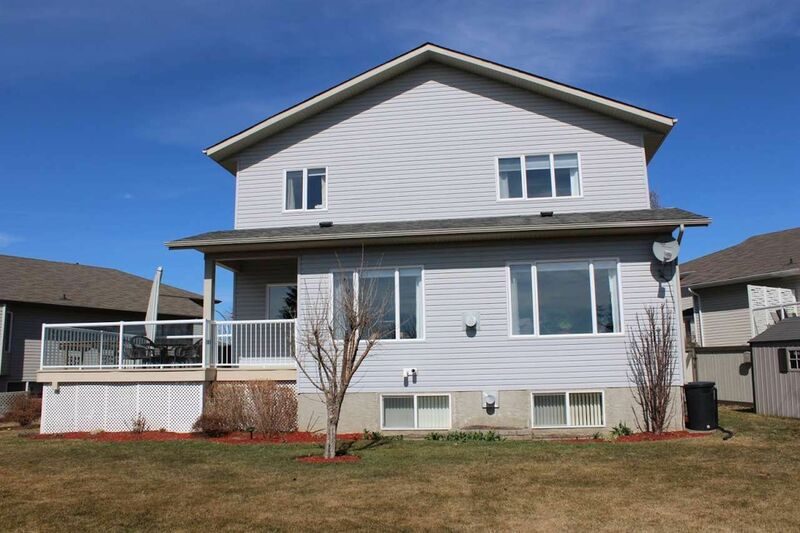 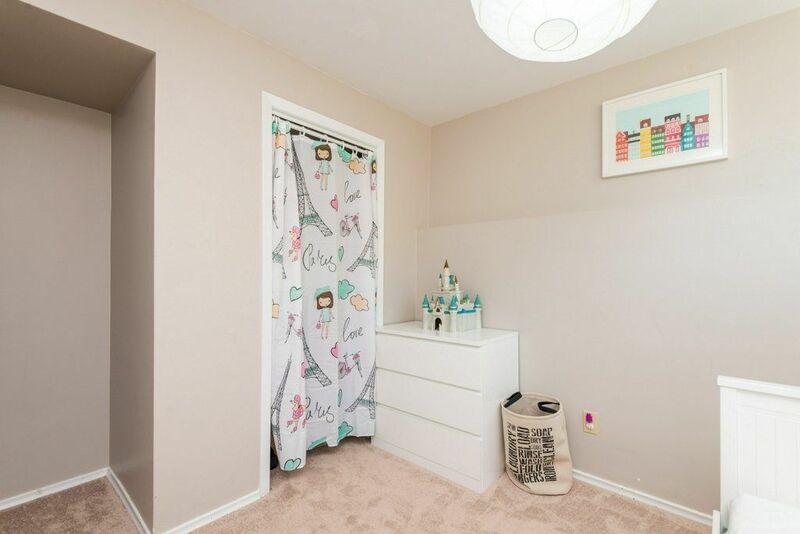 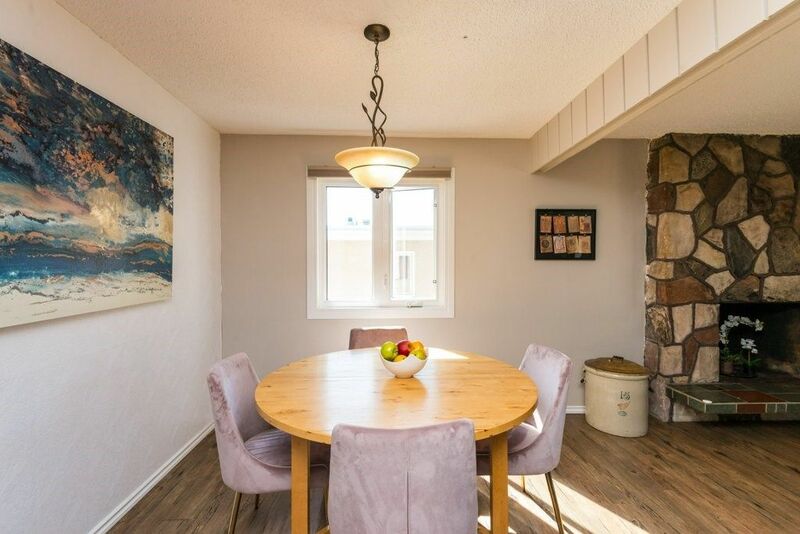 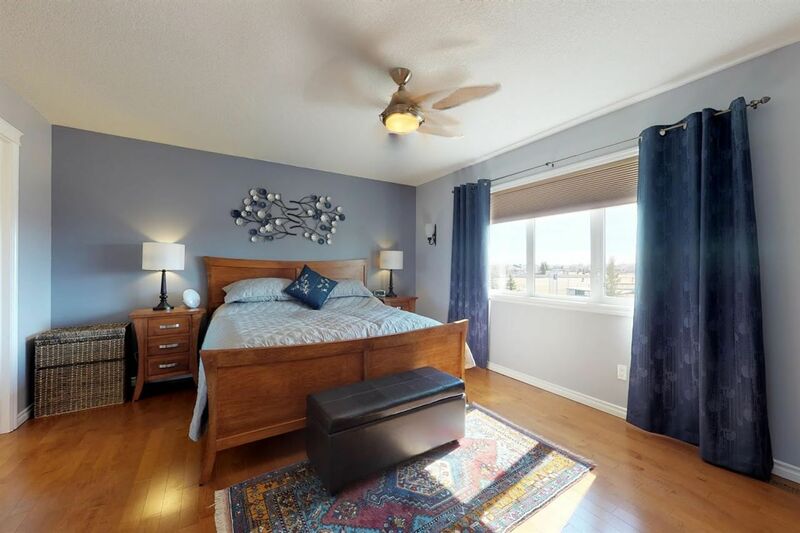 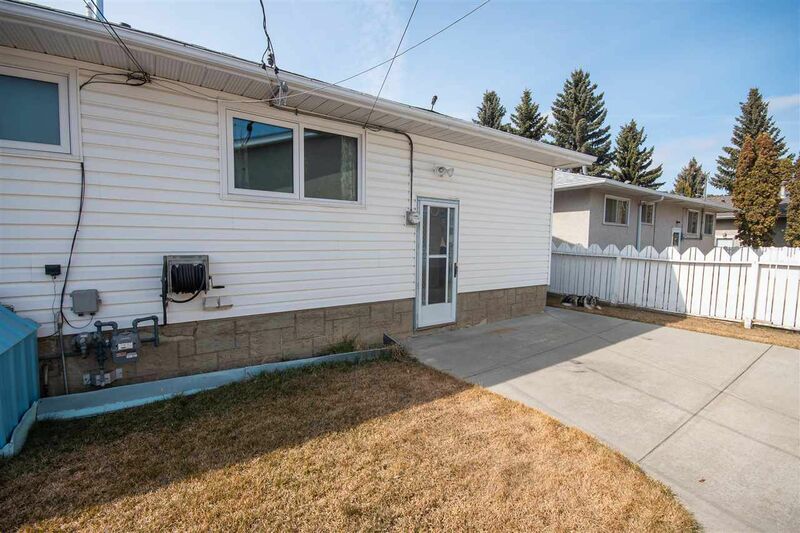 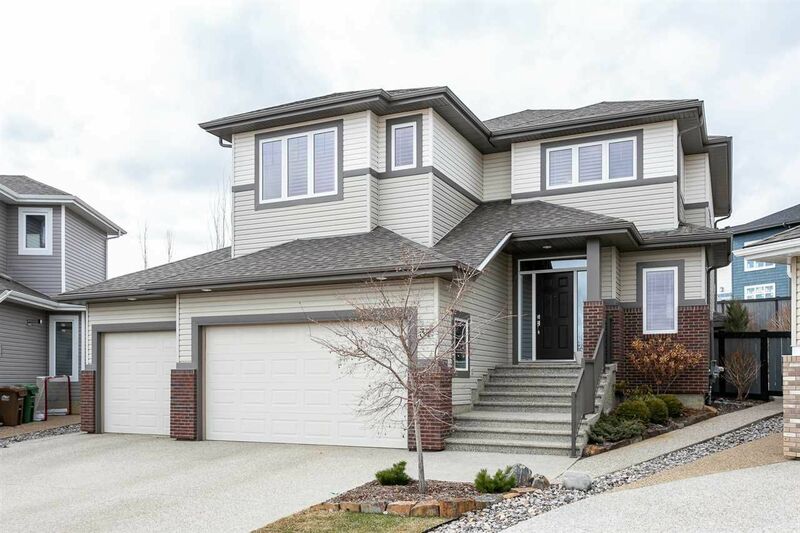 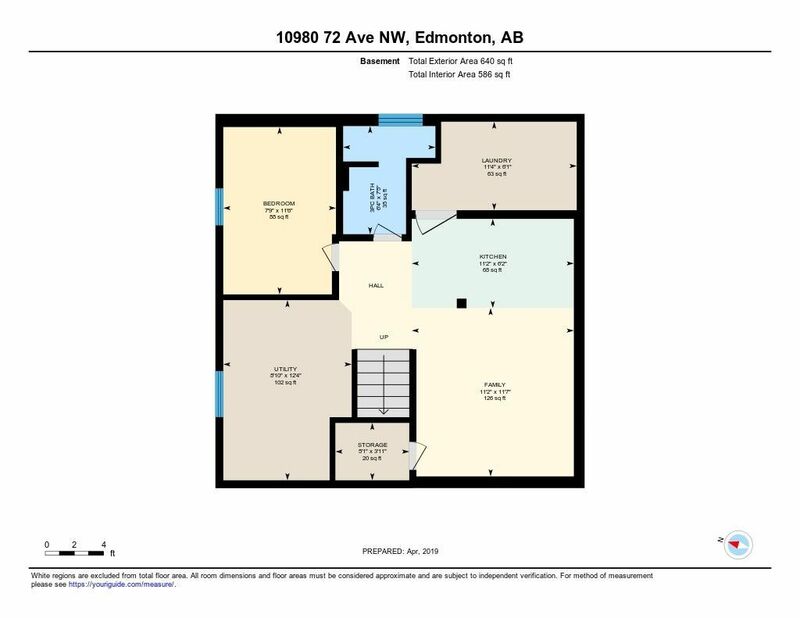 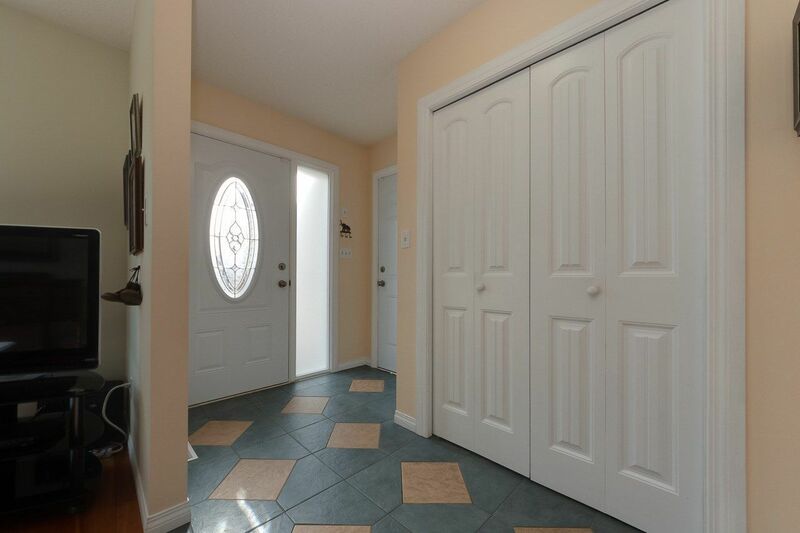 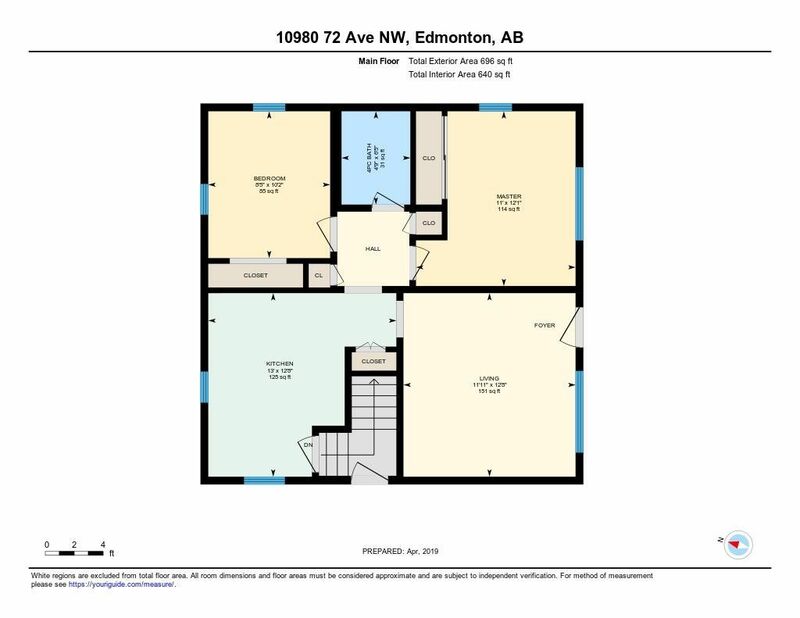 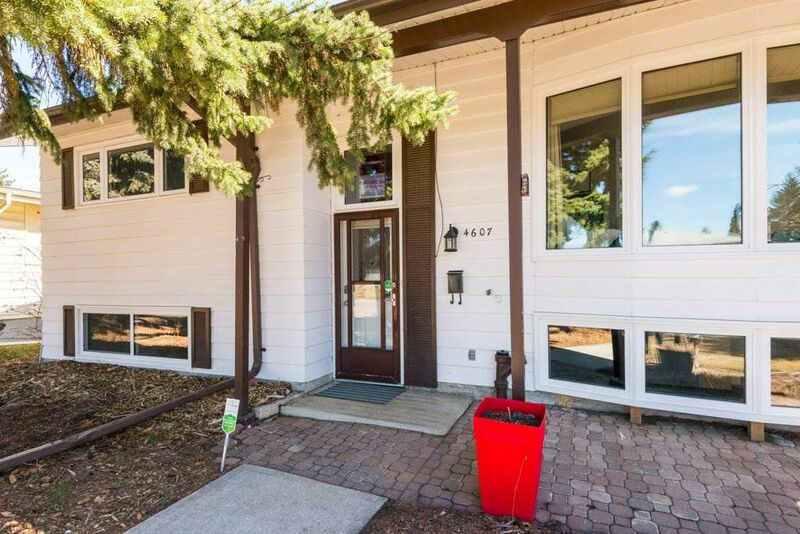 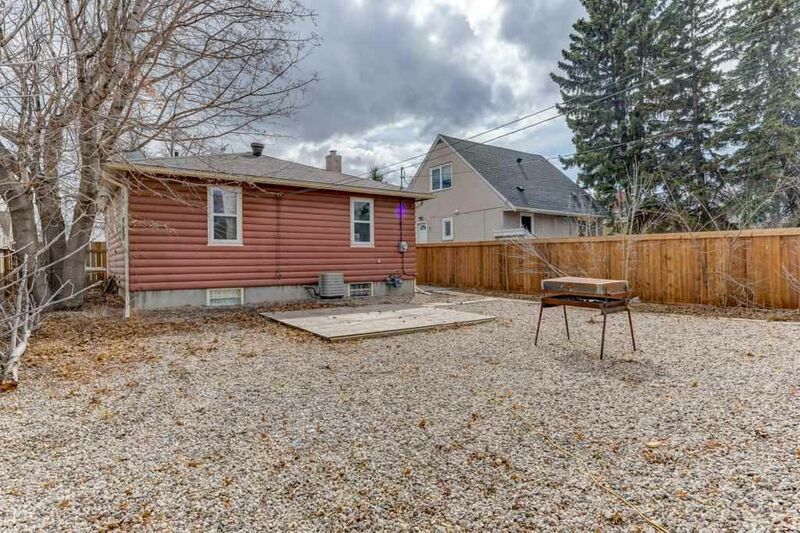 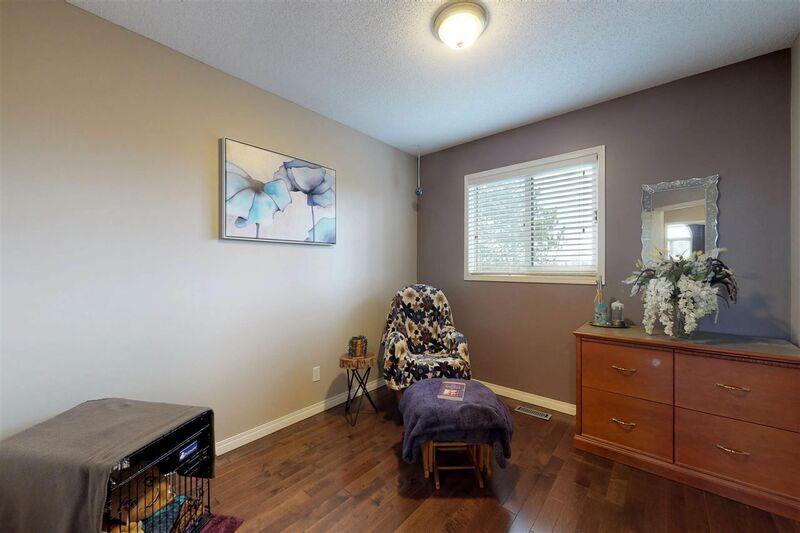 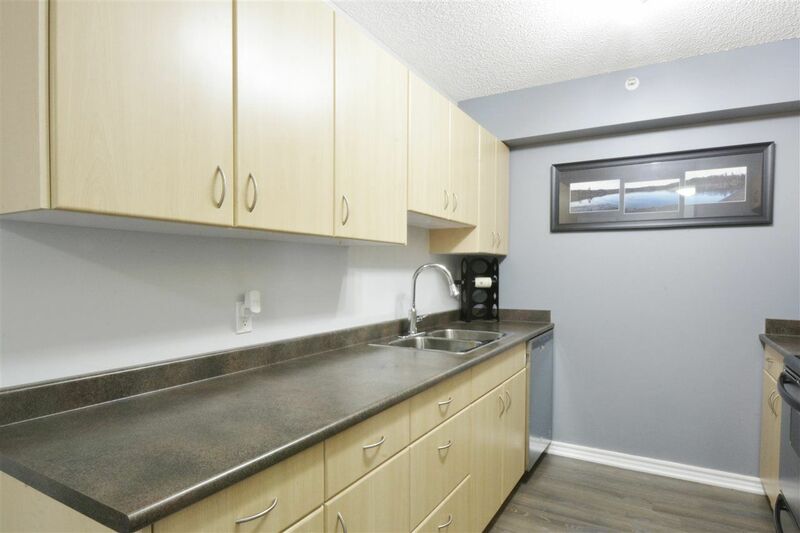 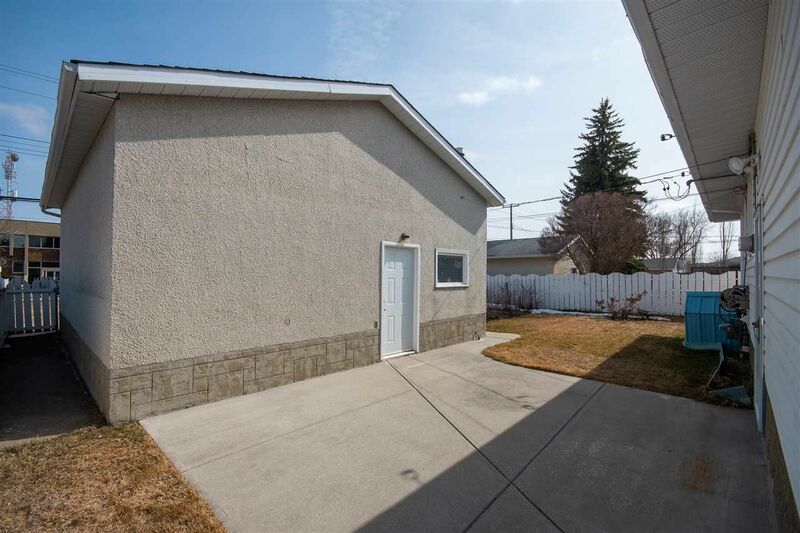 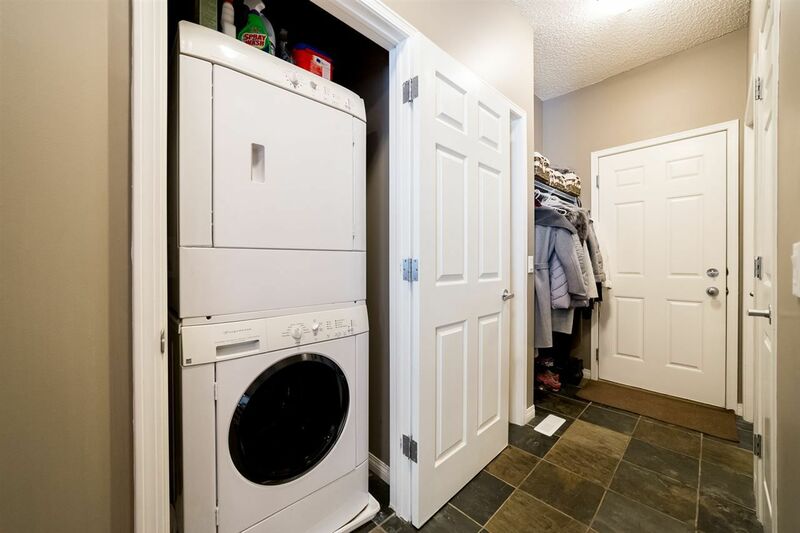 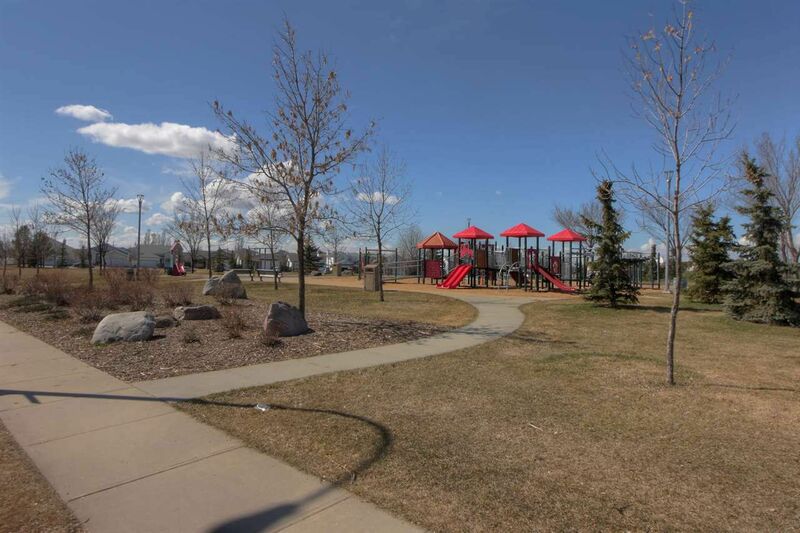 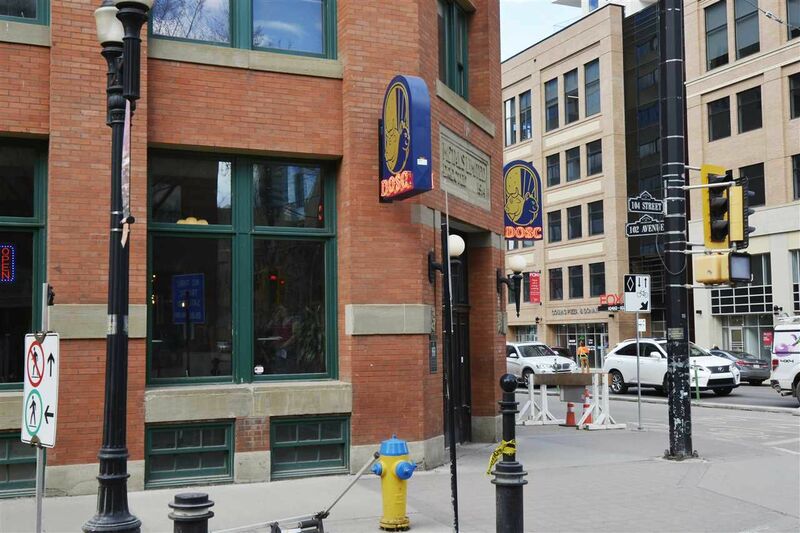 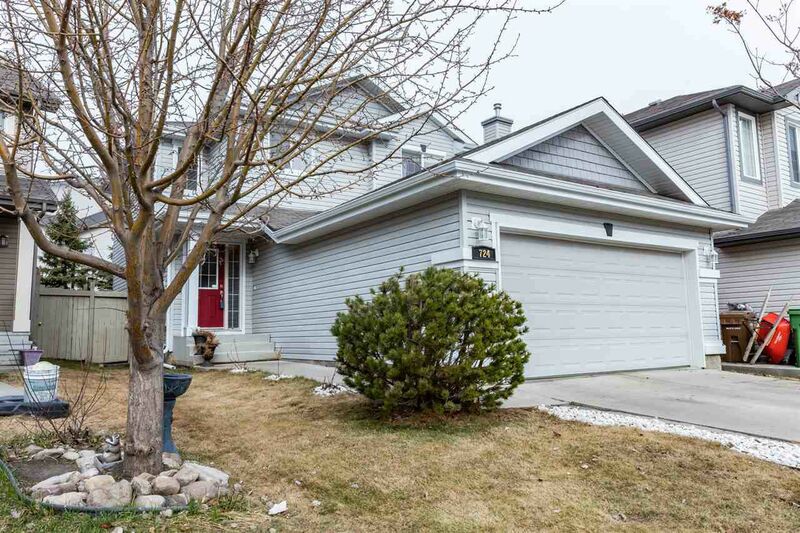 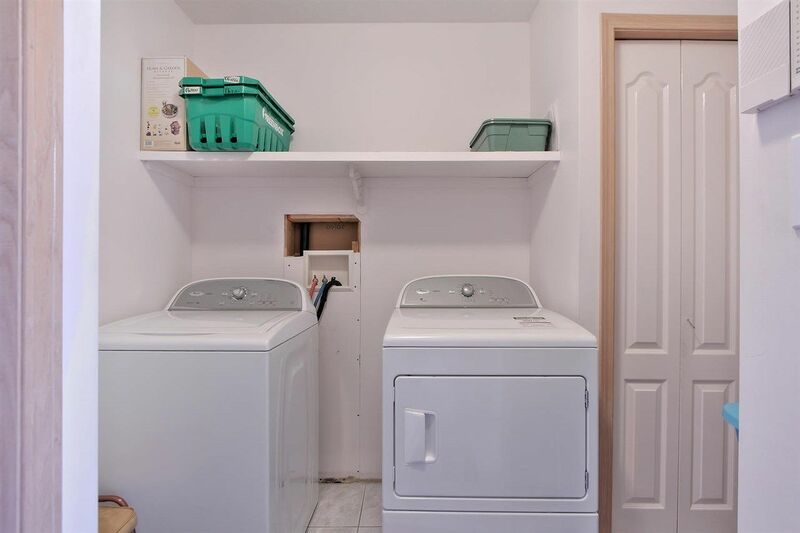 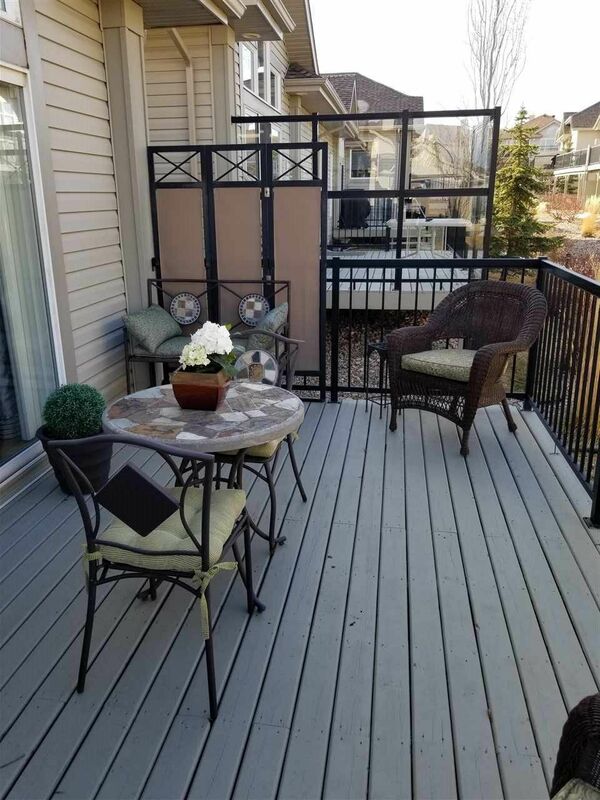 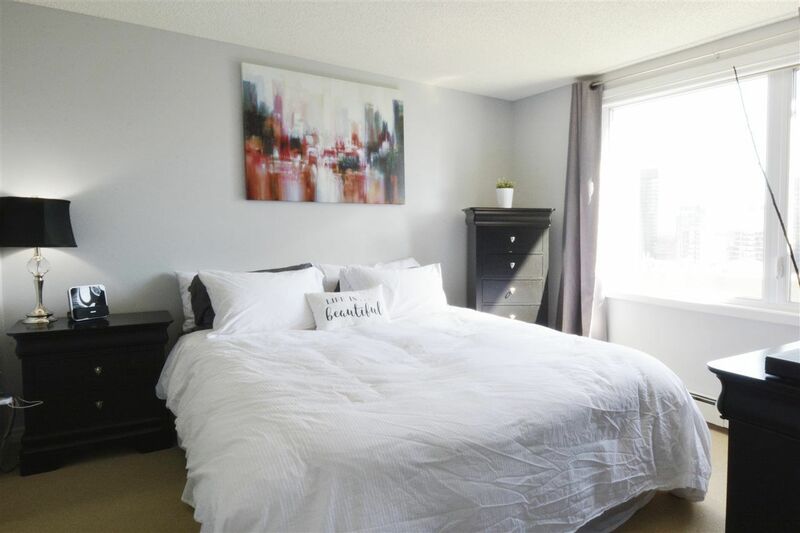 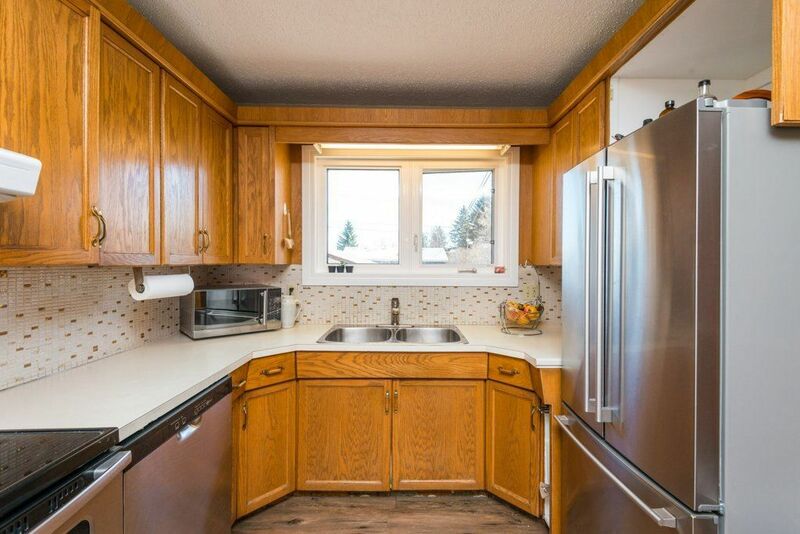 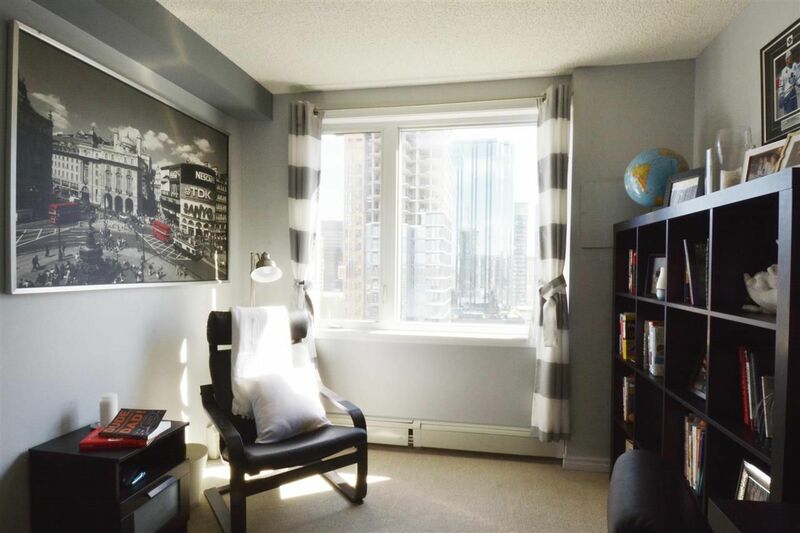 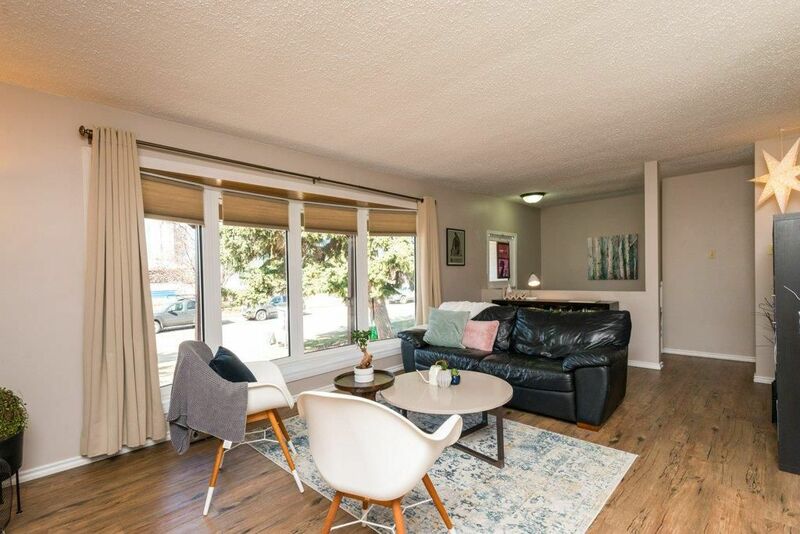 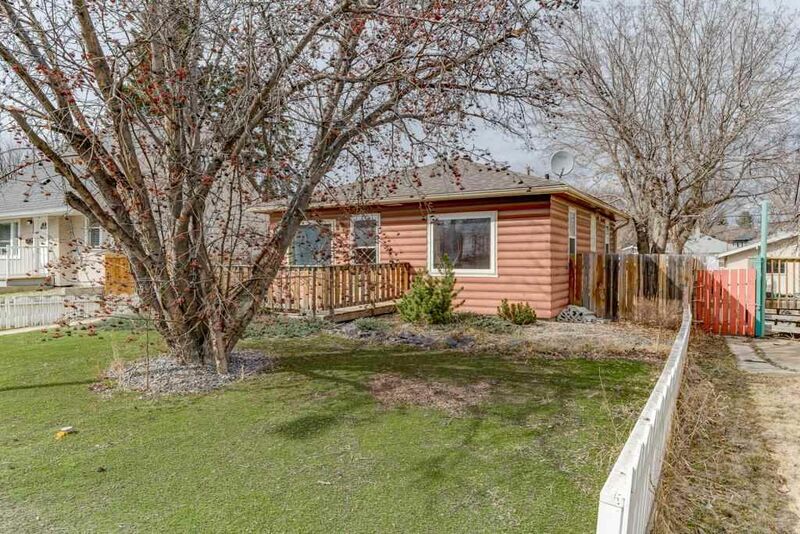 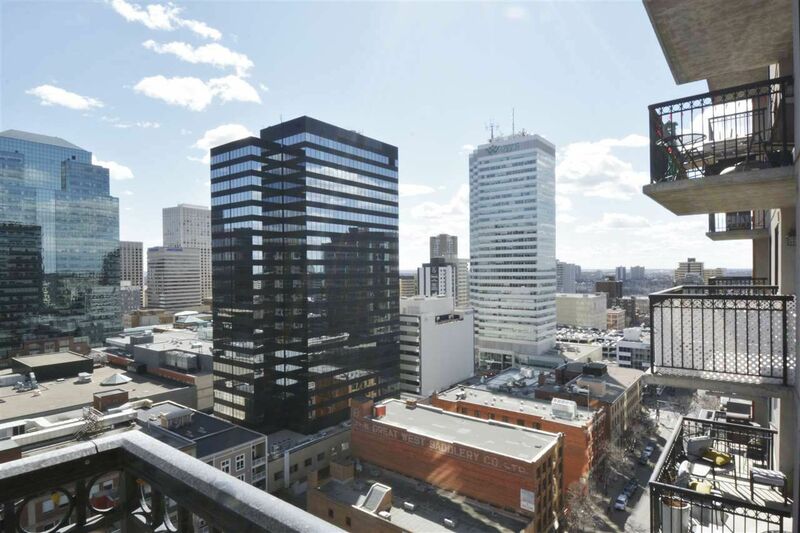 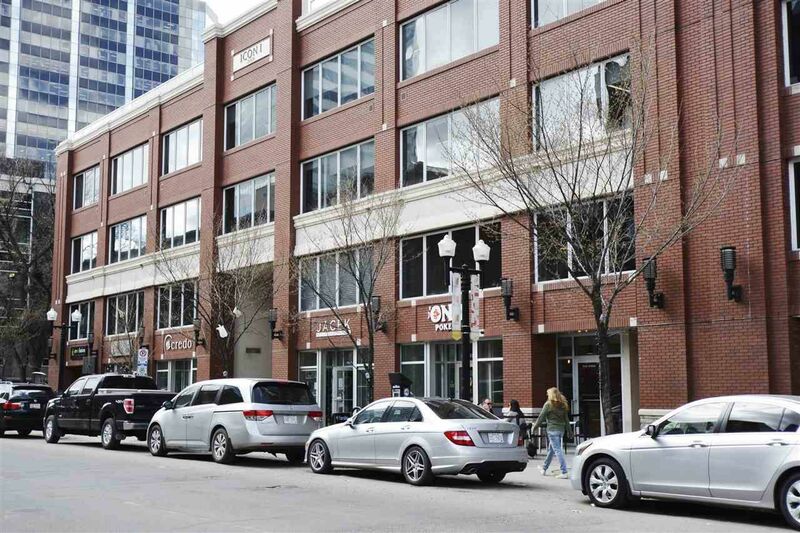 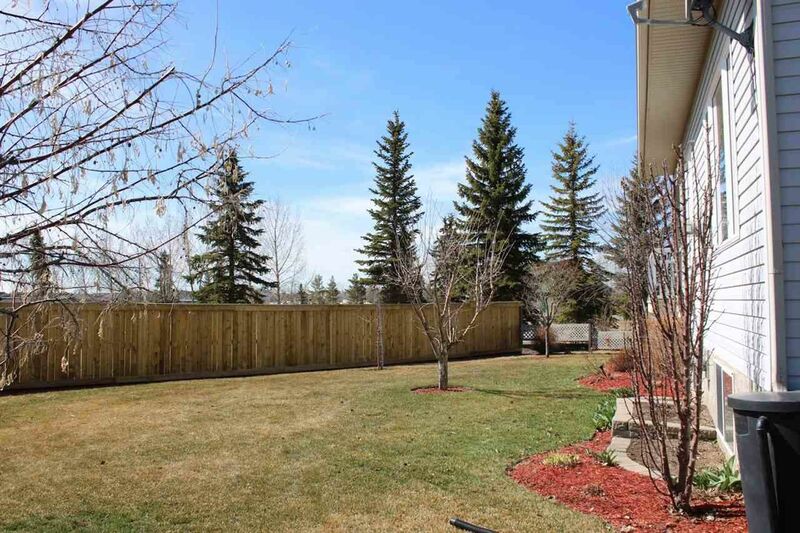 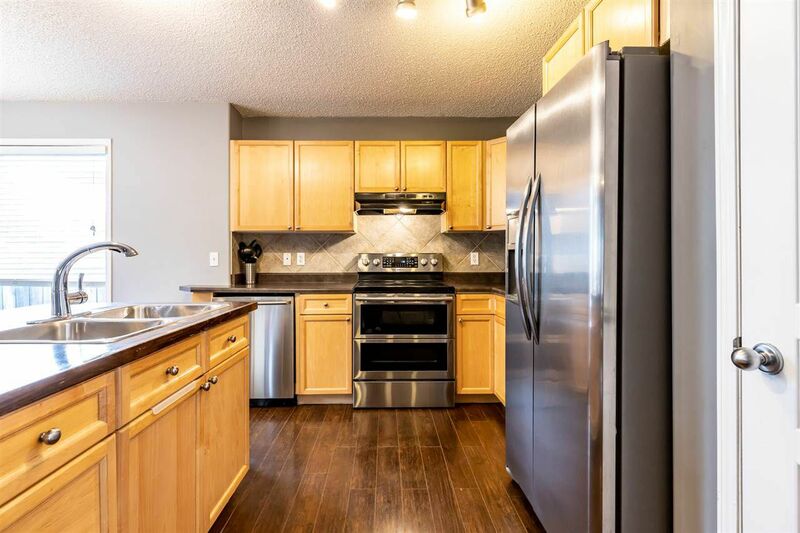 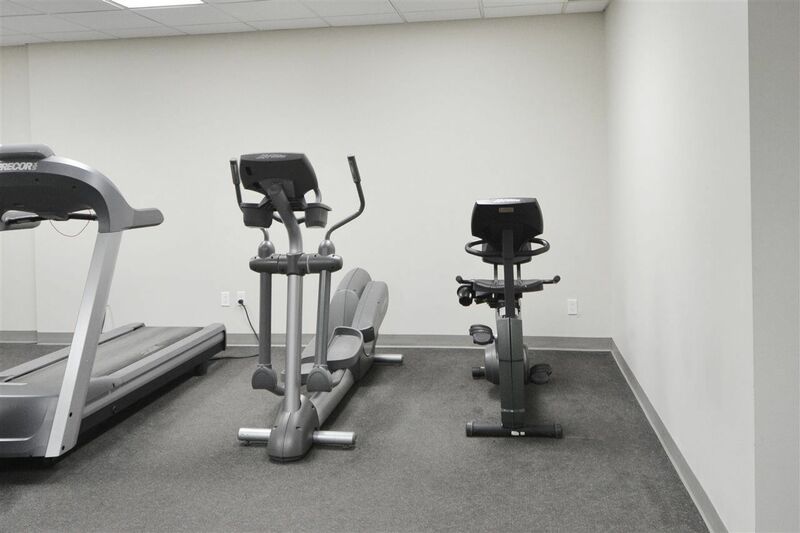 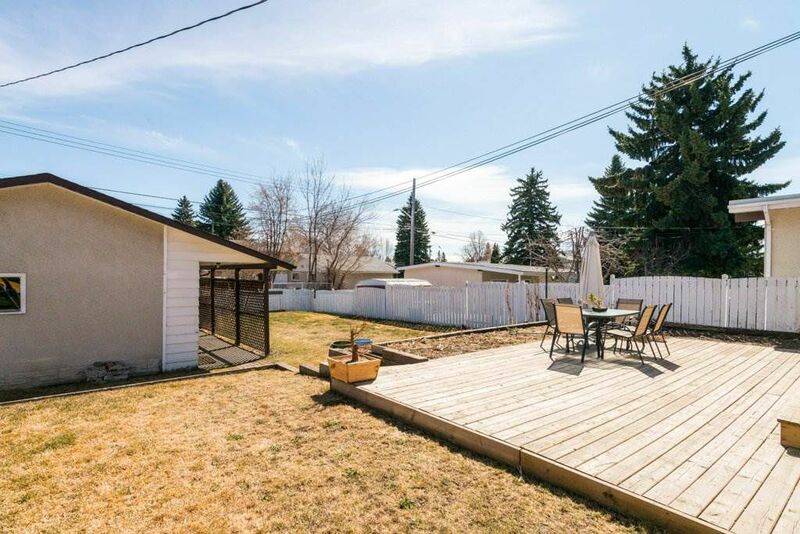 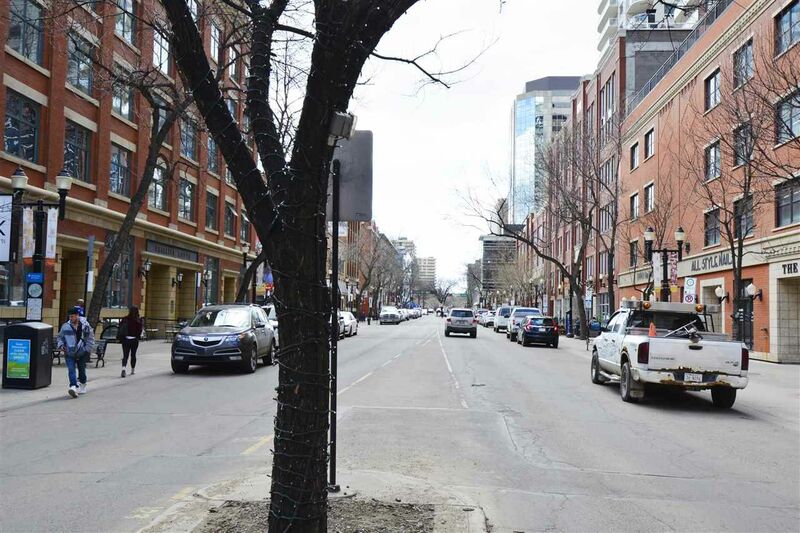 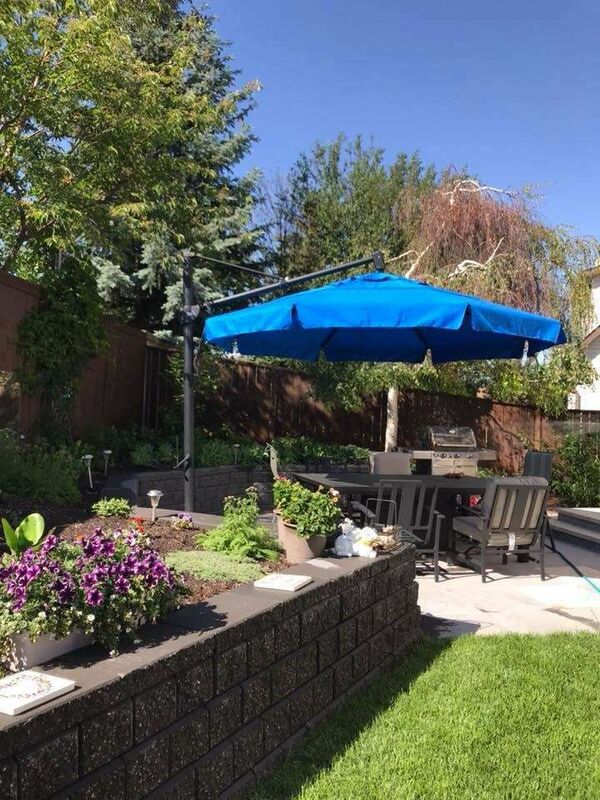 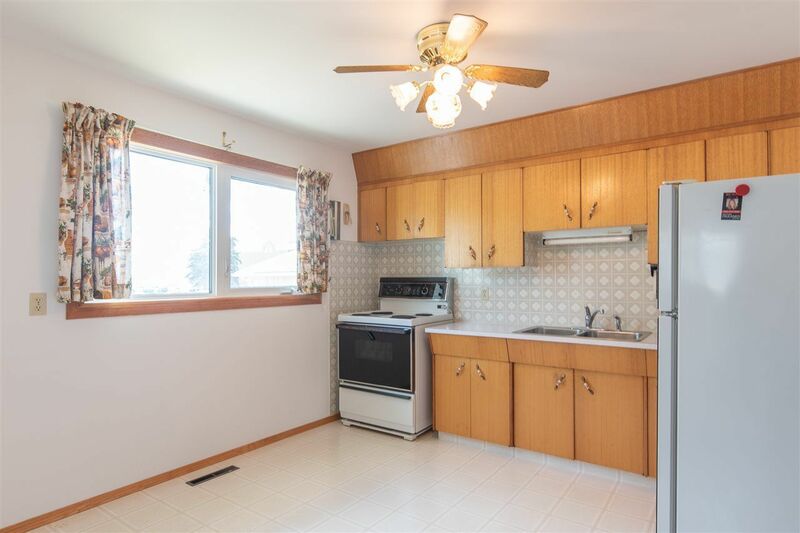 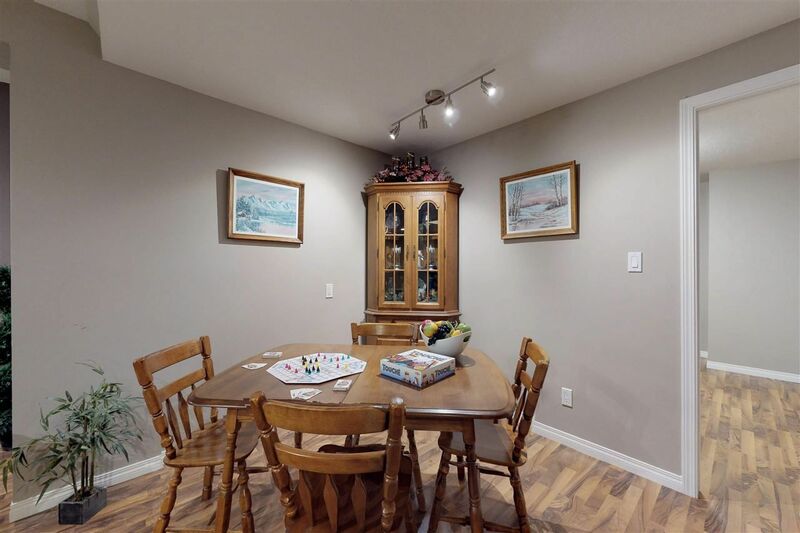 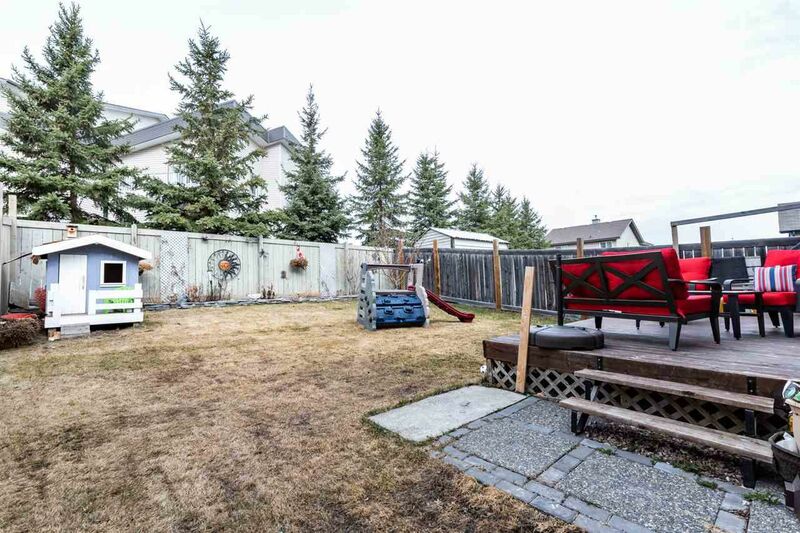 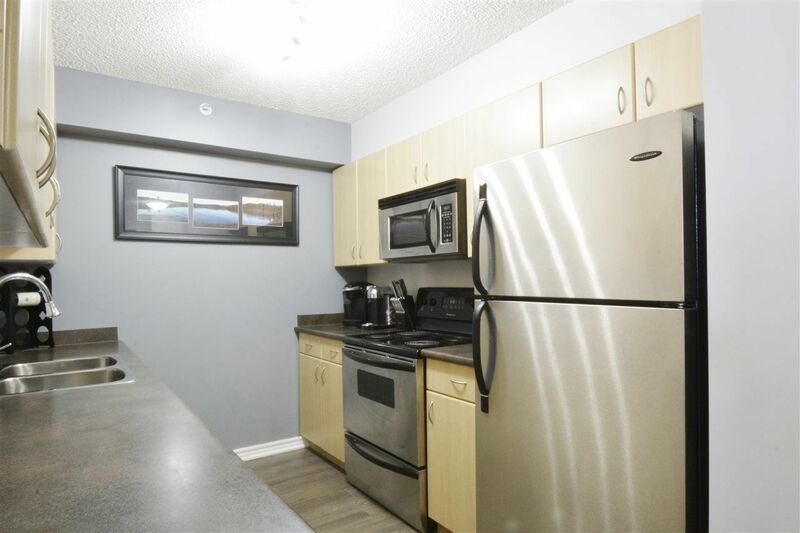 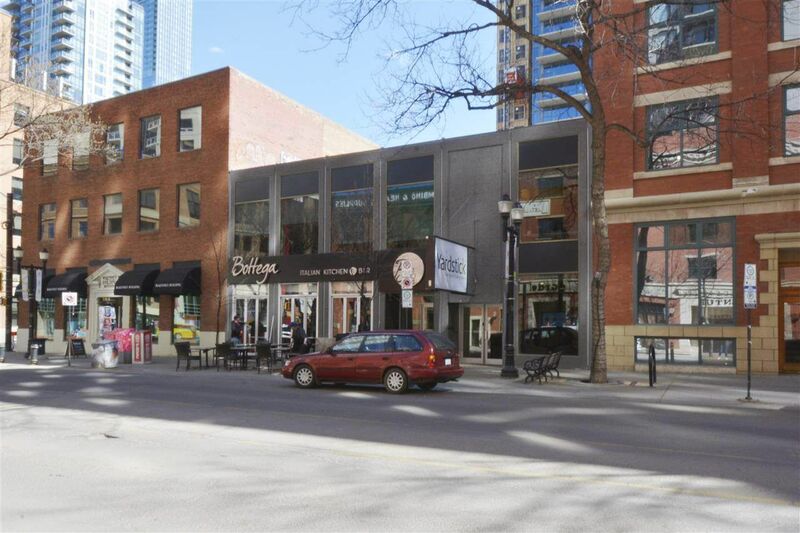 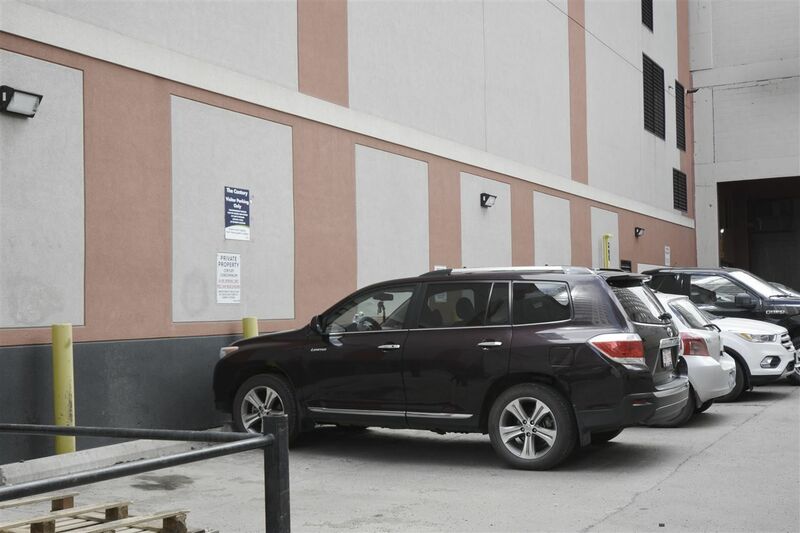 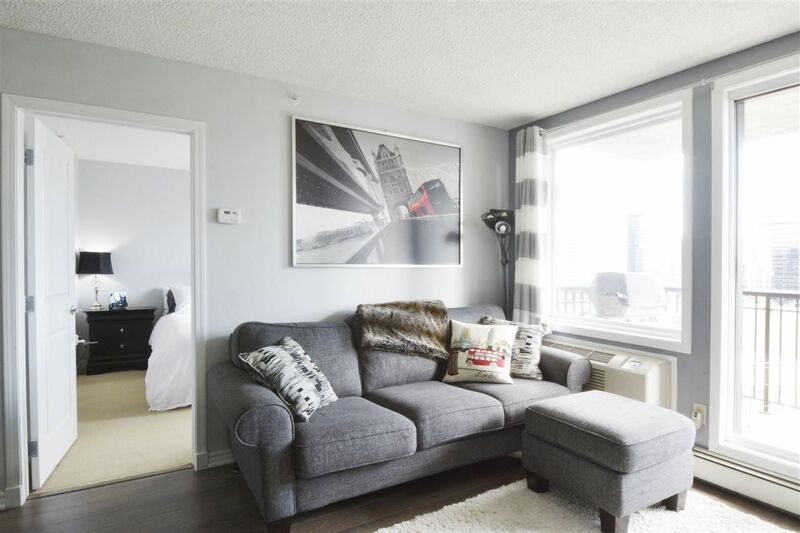 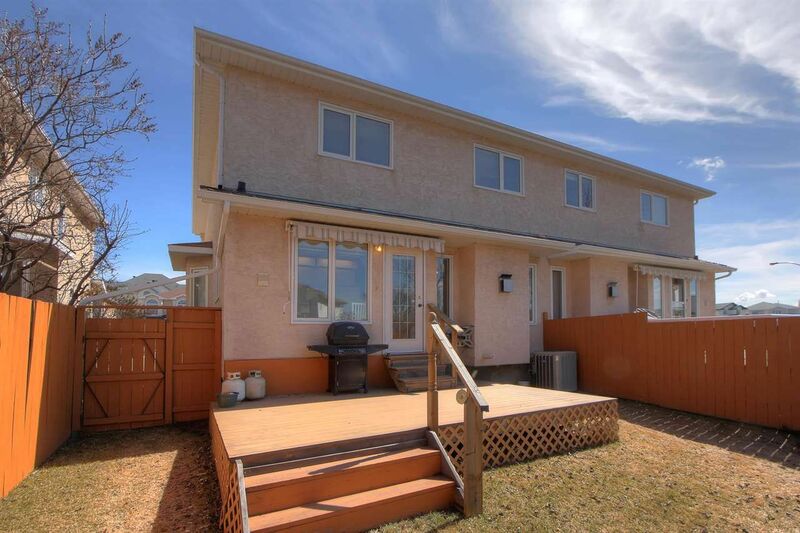 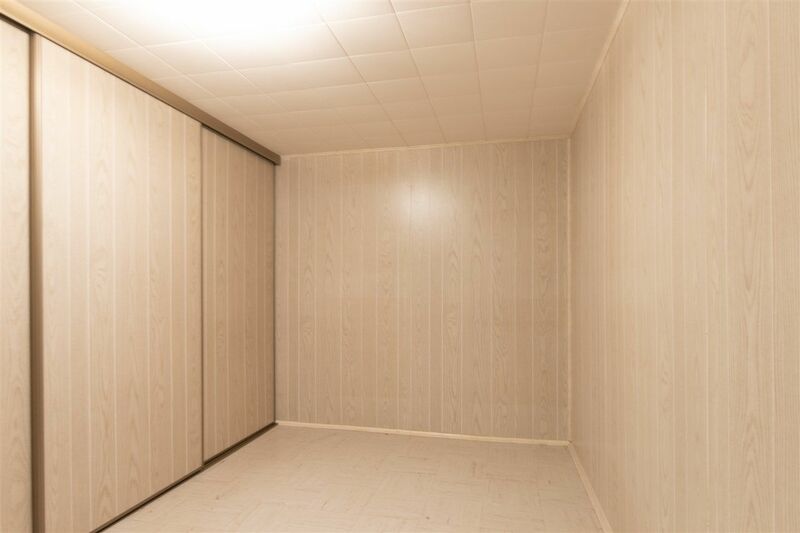 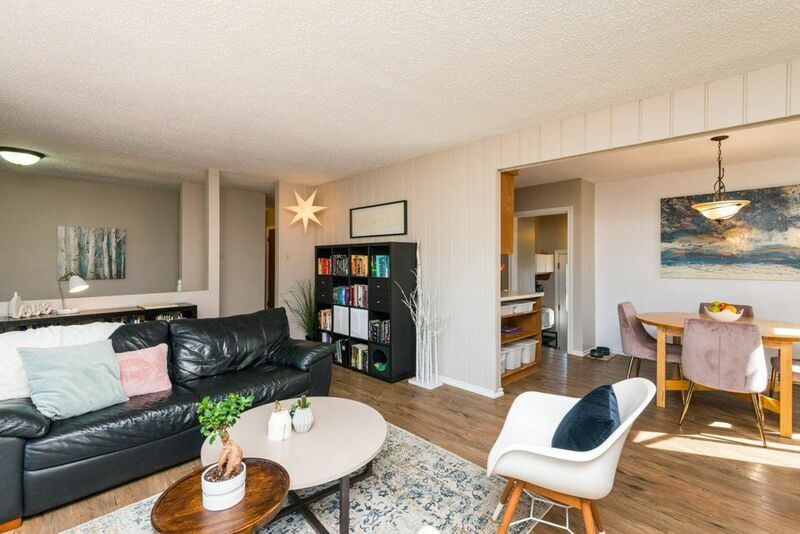 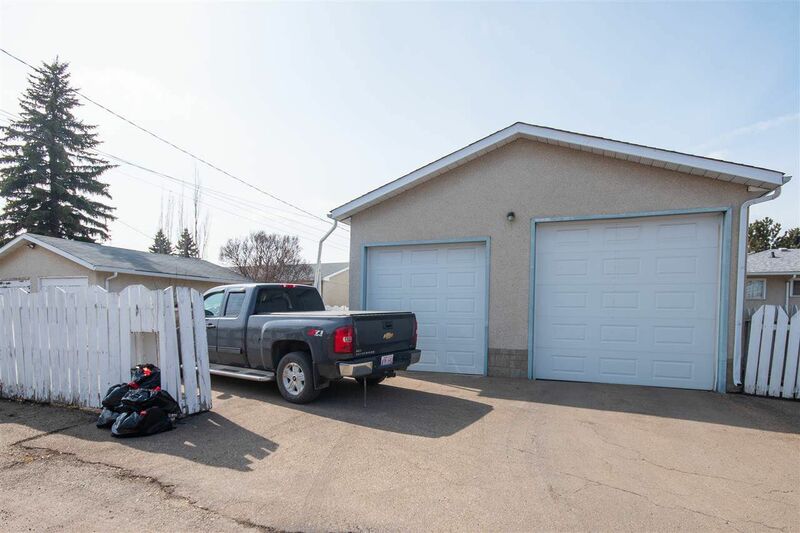 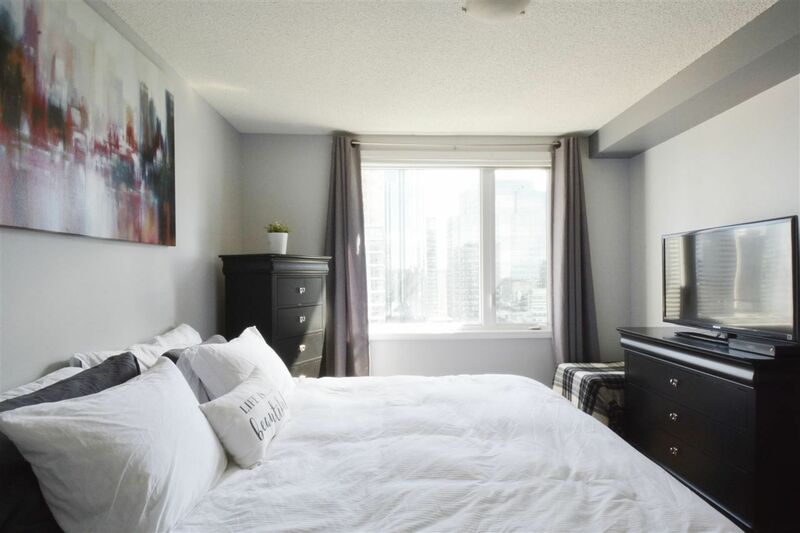 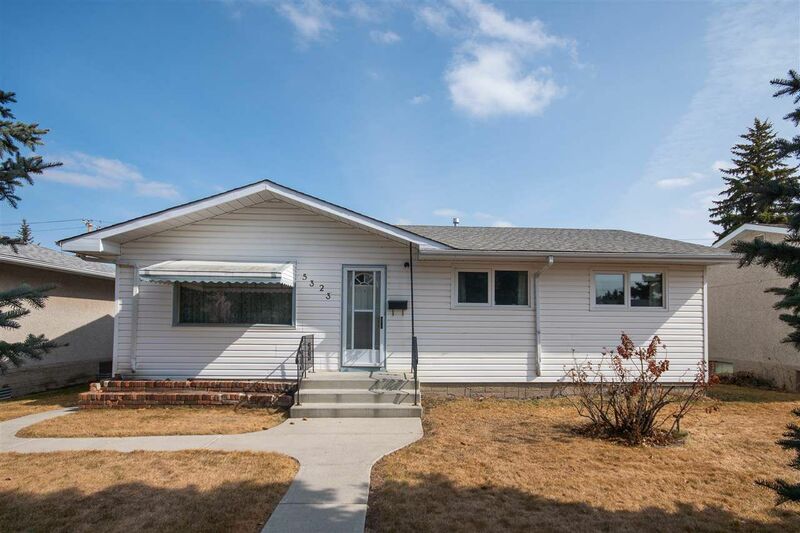 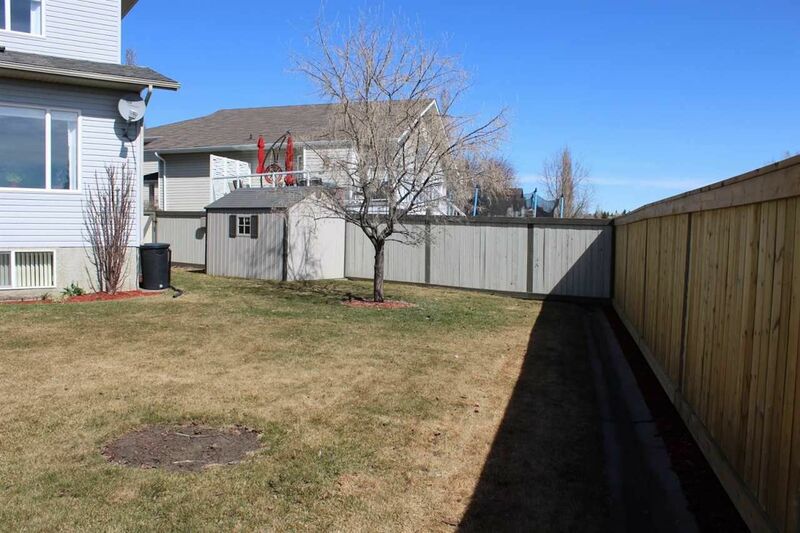 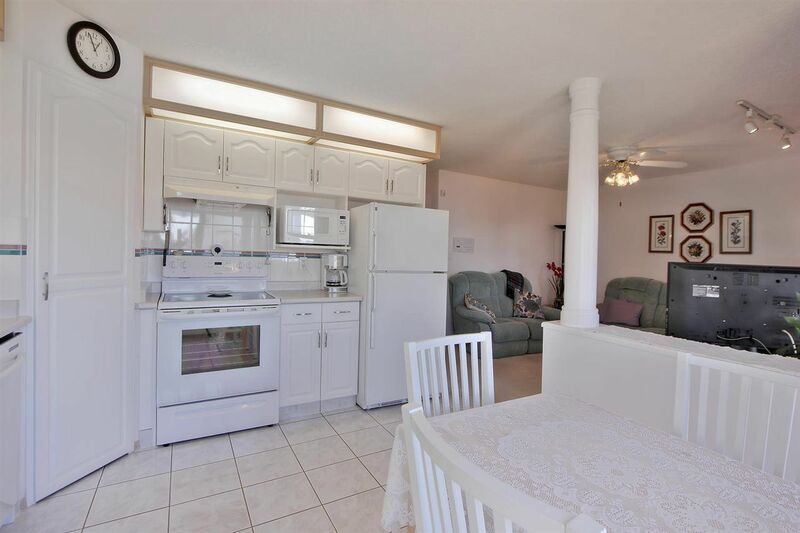 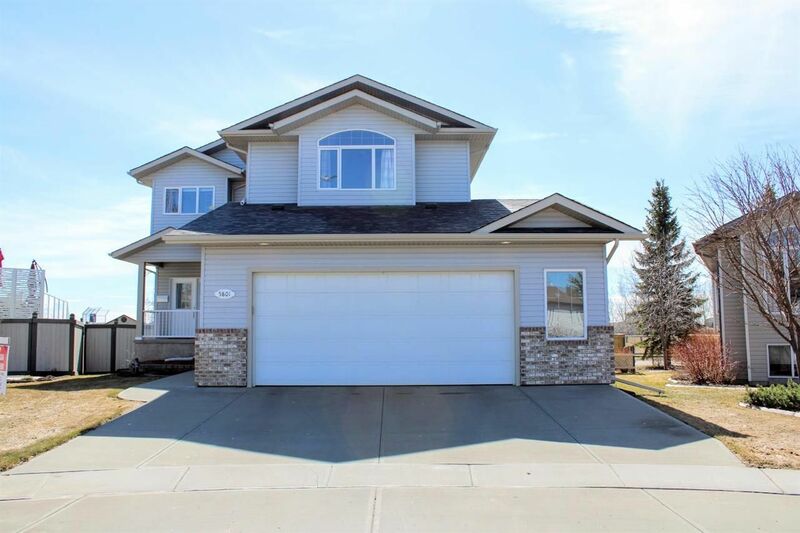 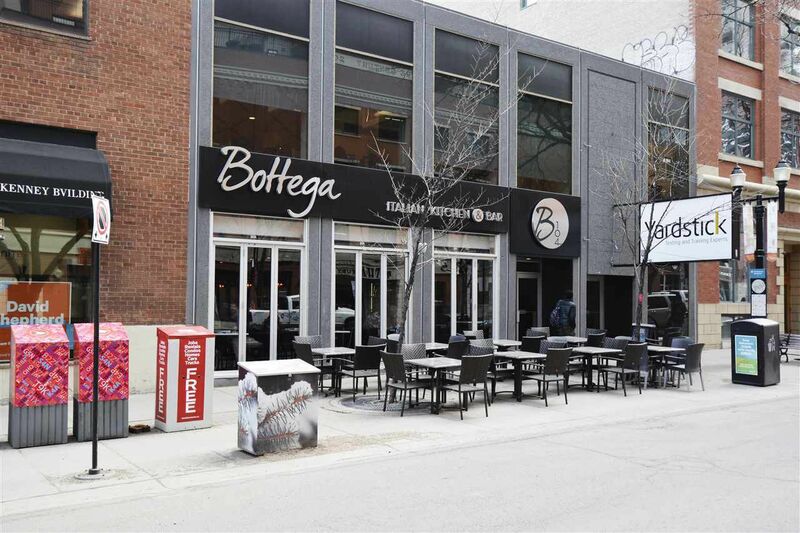 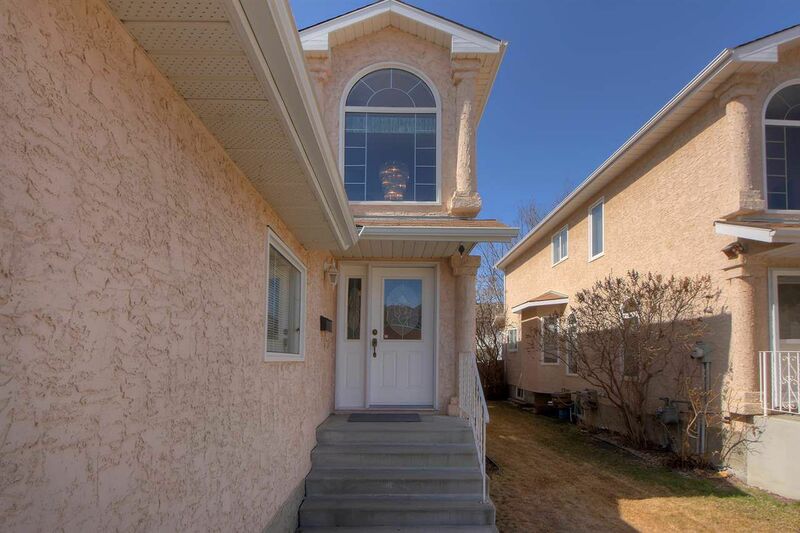 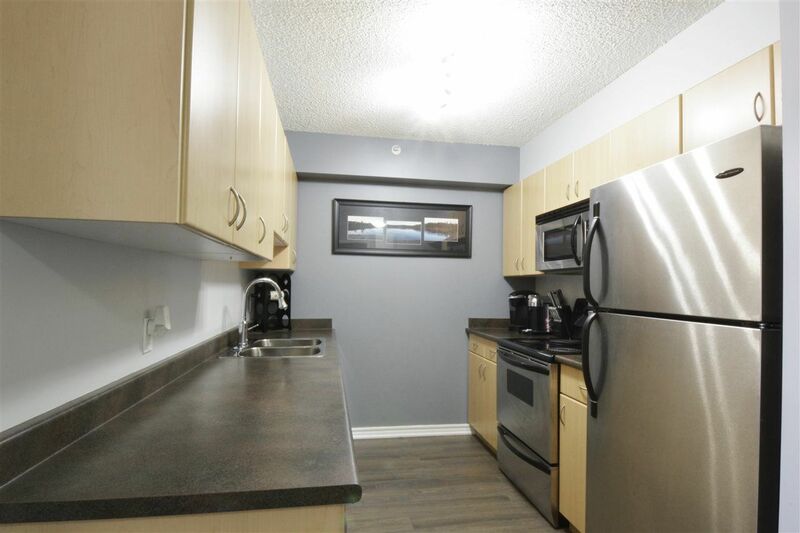 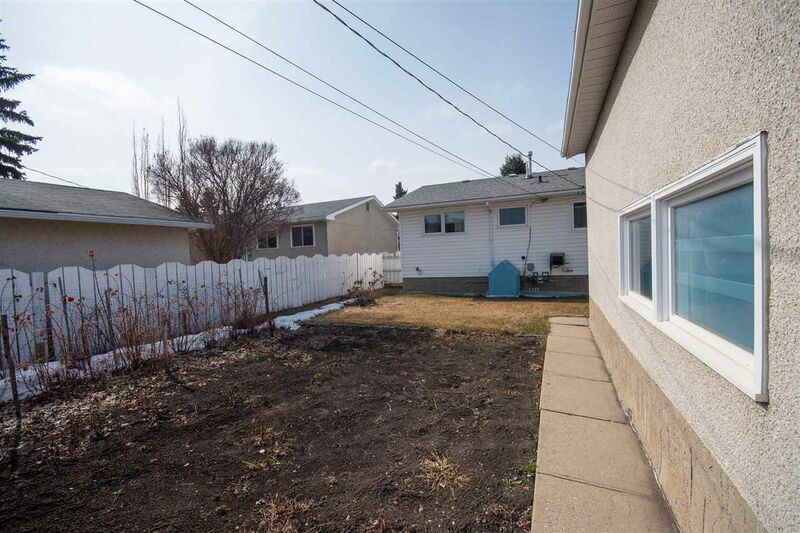 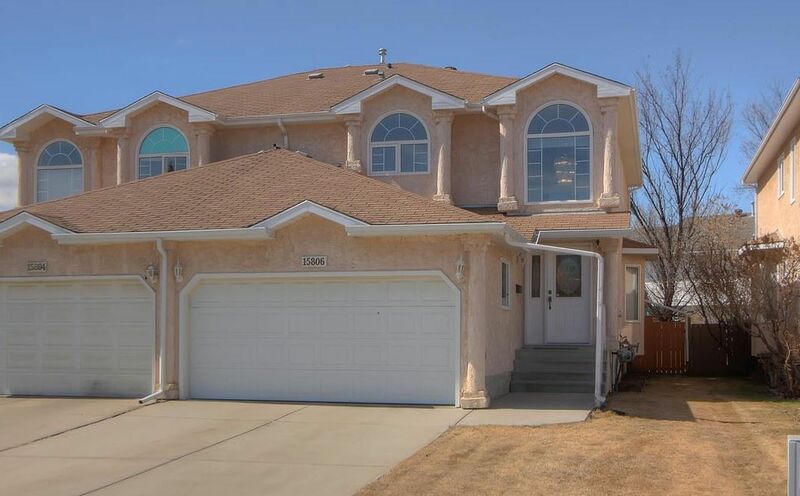 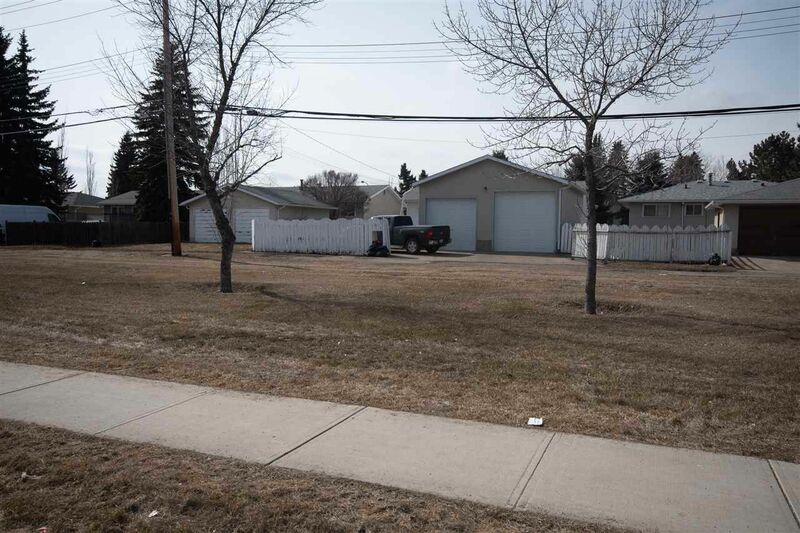 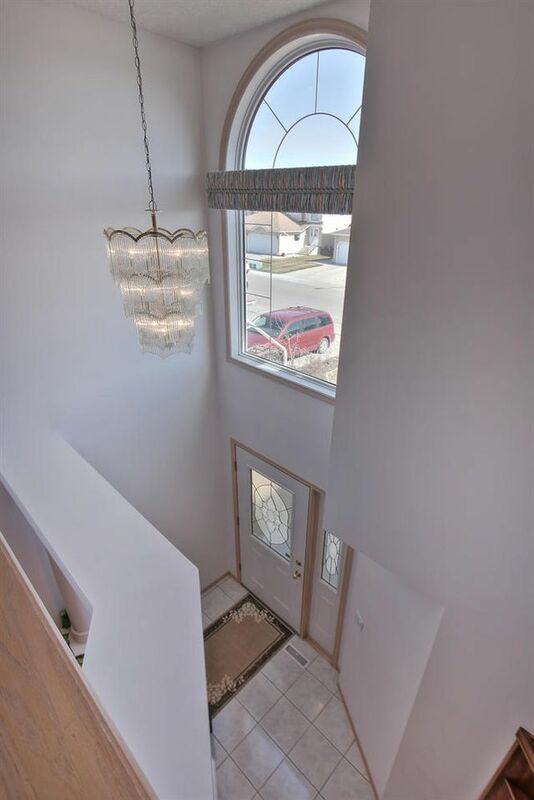 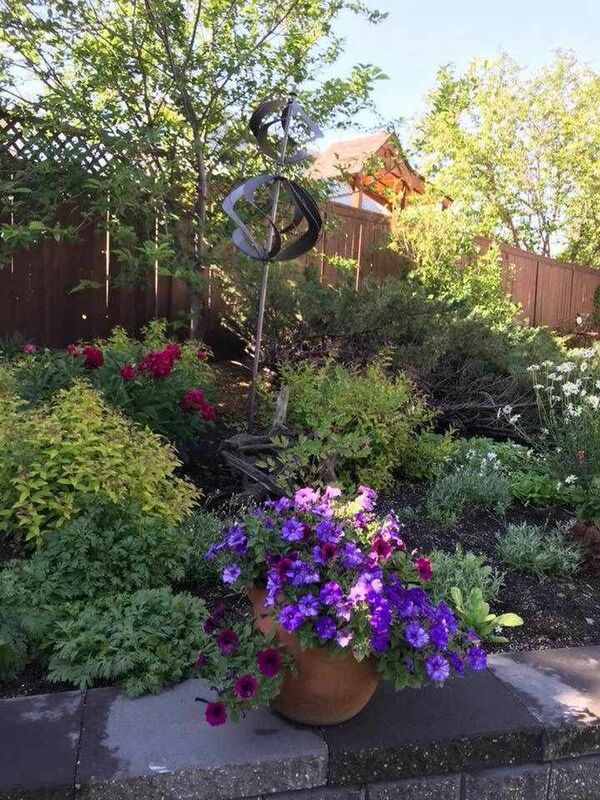 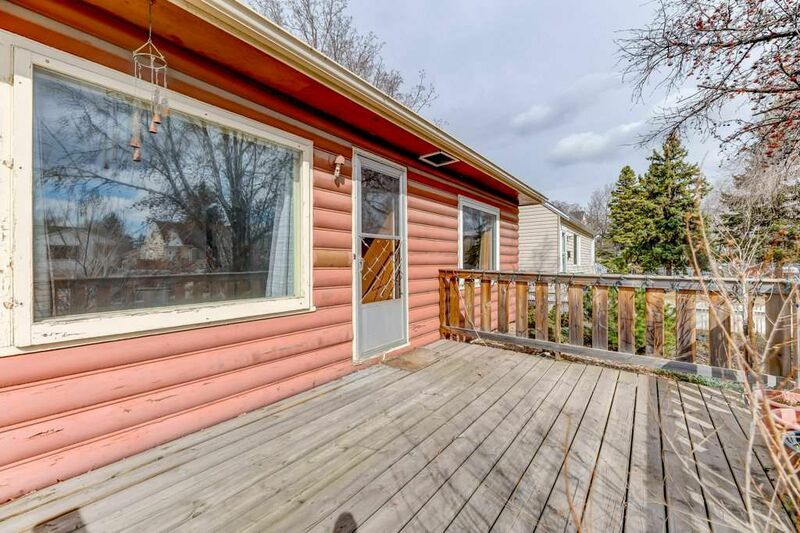 Open House on Saturday, April 20, 2019 1:00PM - 4:00PM Unknown. 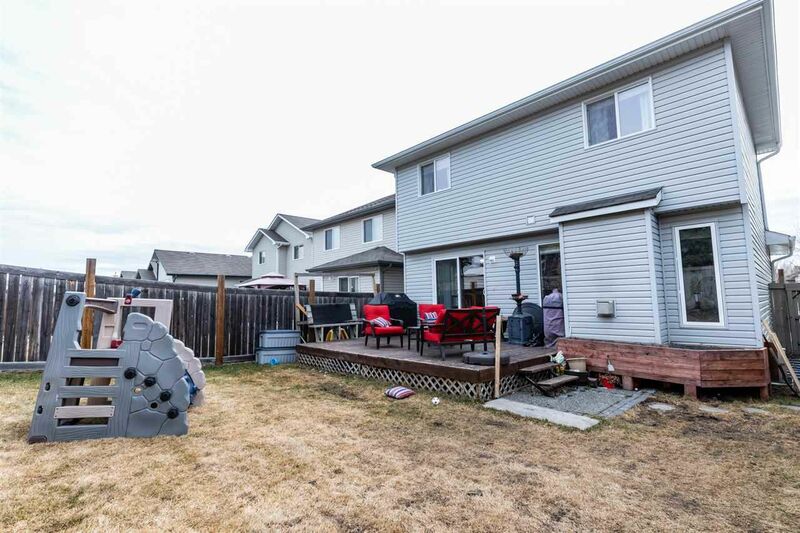 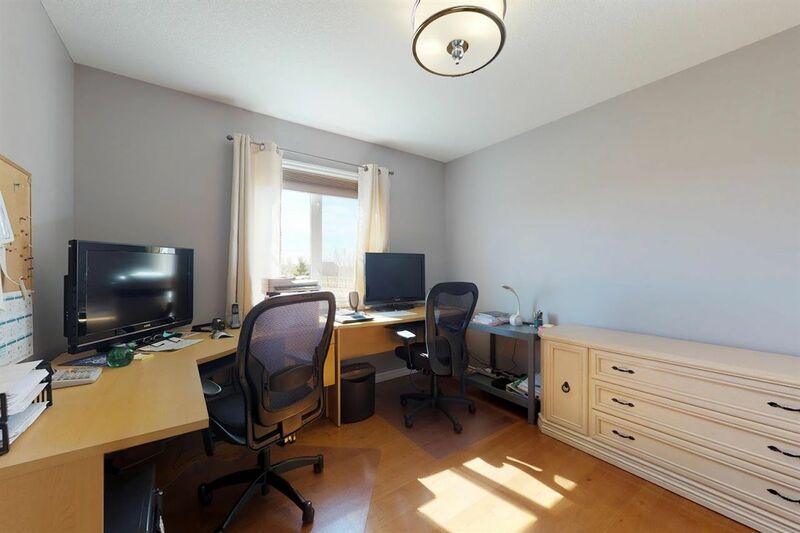 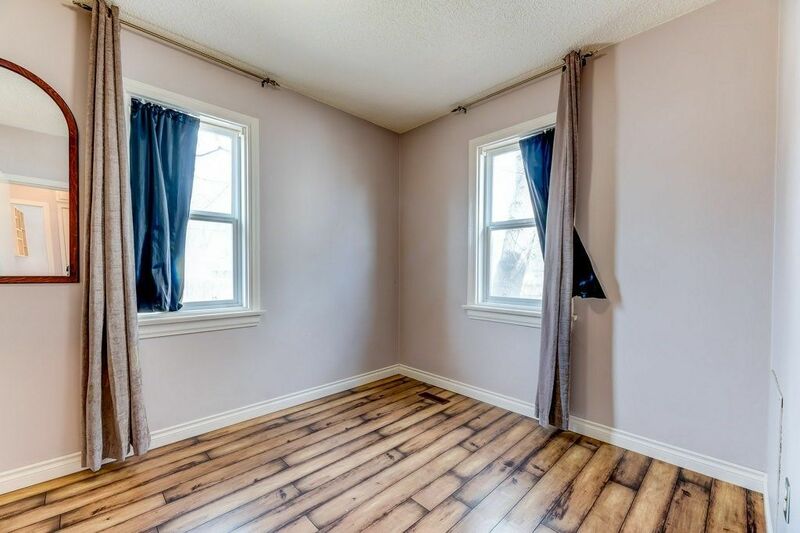 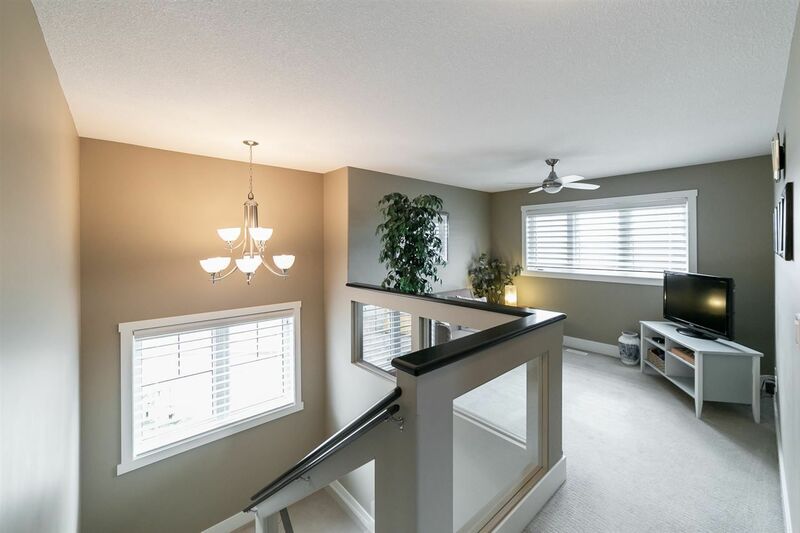 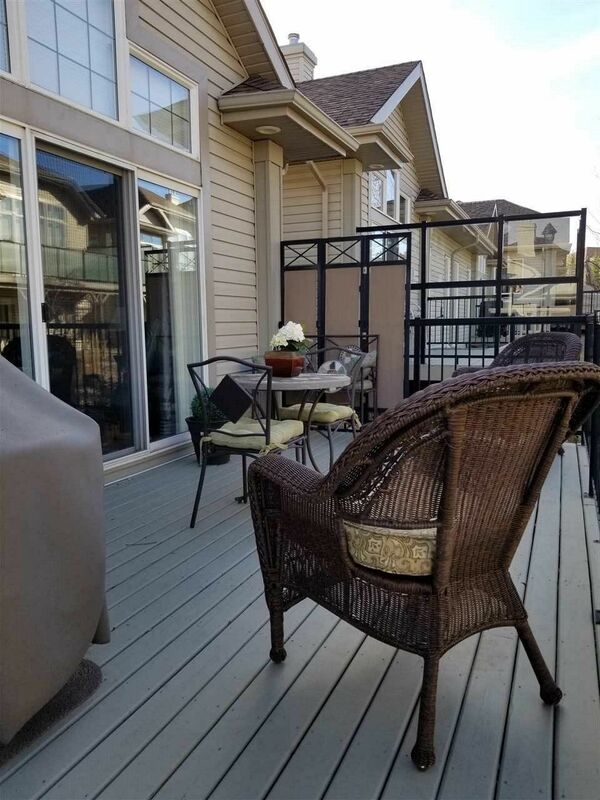 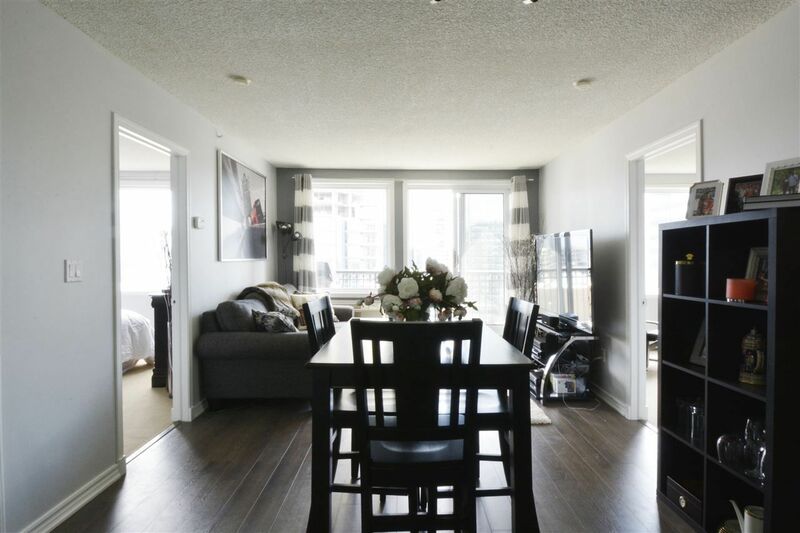 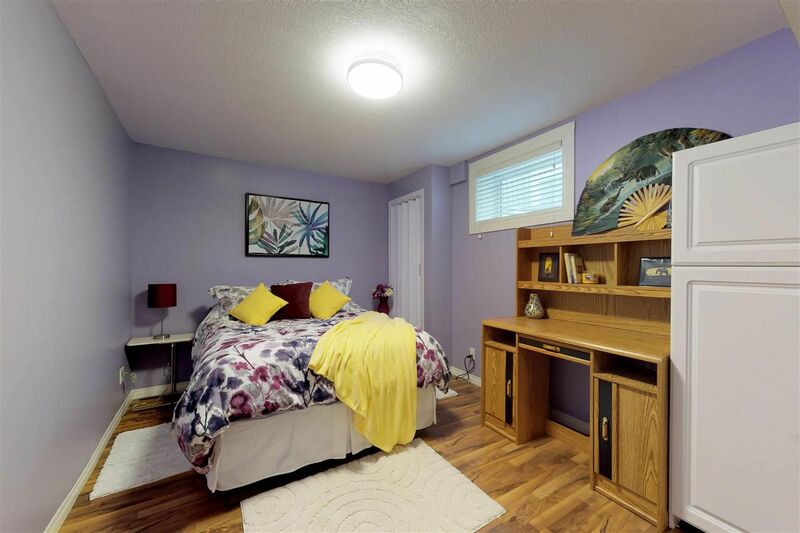 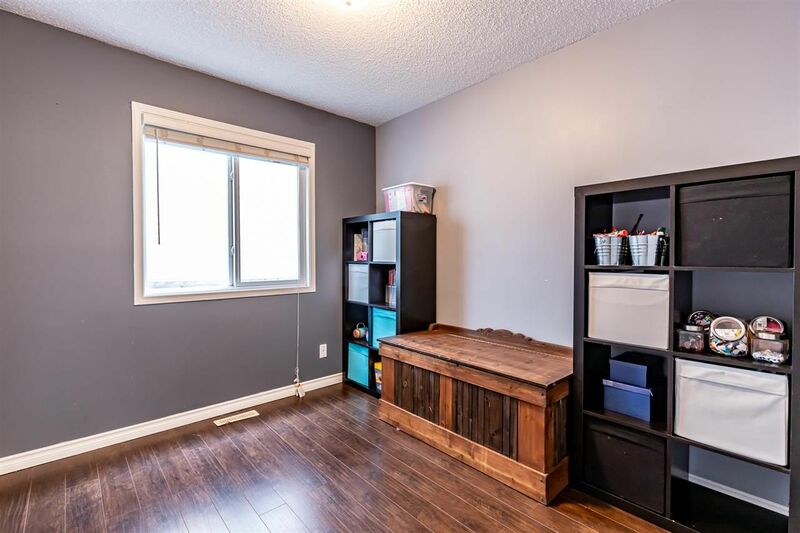 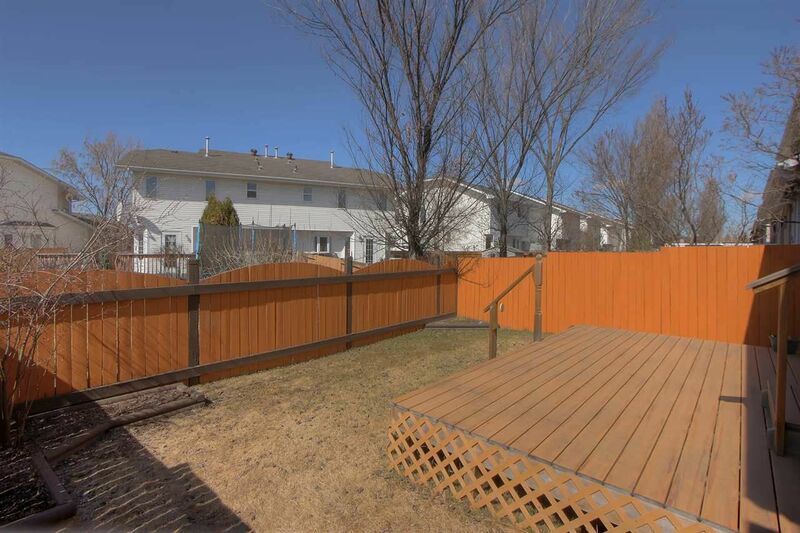 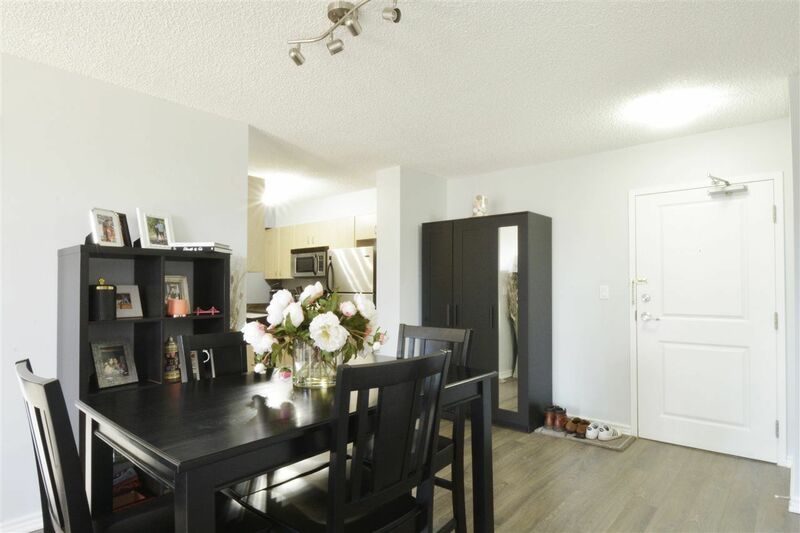 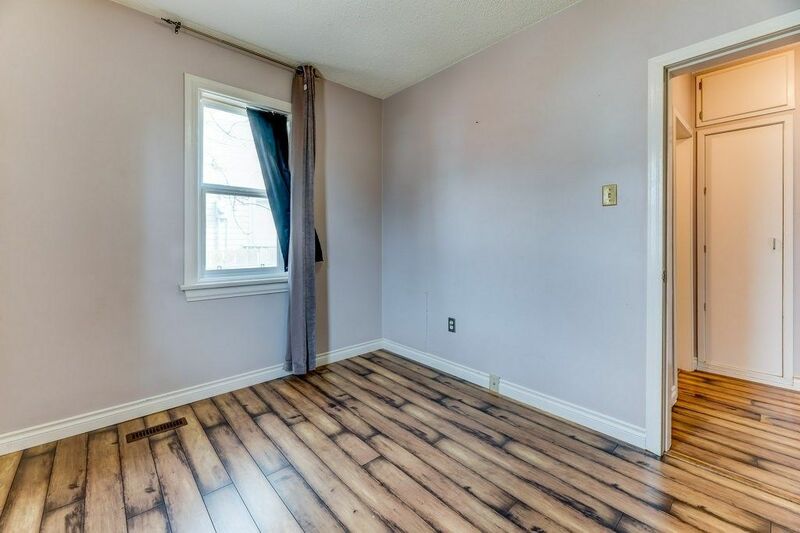 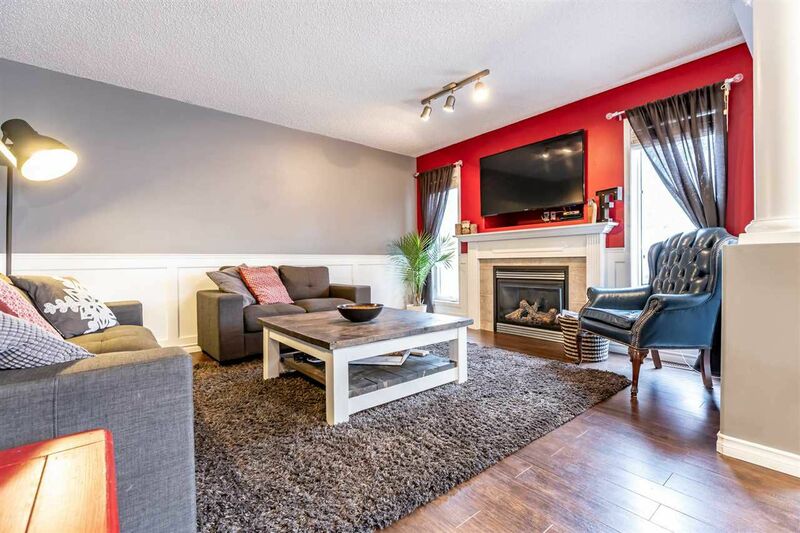 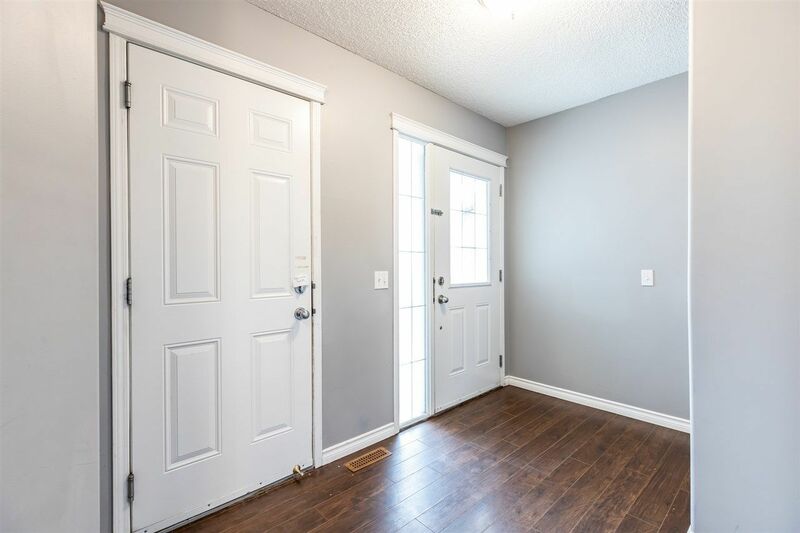 Open House on Saturday, April 20, 2019 2:00PM - 4:00PM Come and have a look at this Beautifully fully developed 2 story. 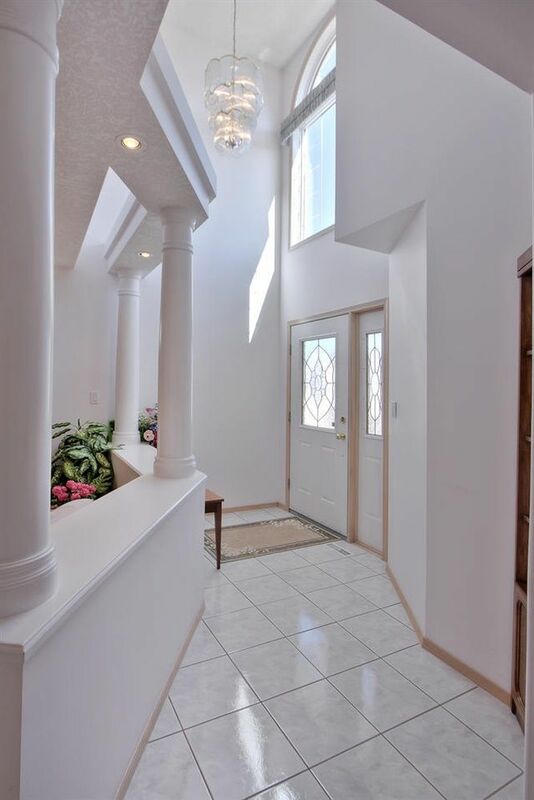 A gorgeous House that you will be proud to call Home. 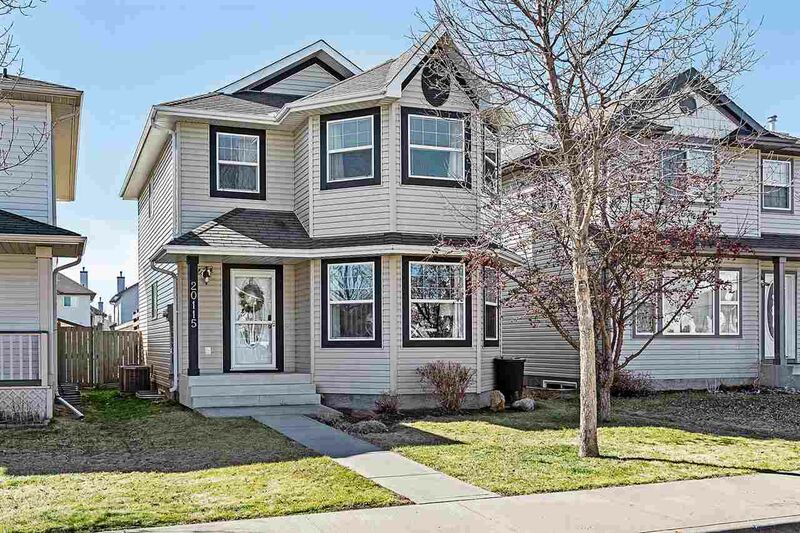 Open House on Saturday, April 20, 2019 2:00PM - 4:00PM Come and see! 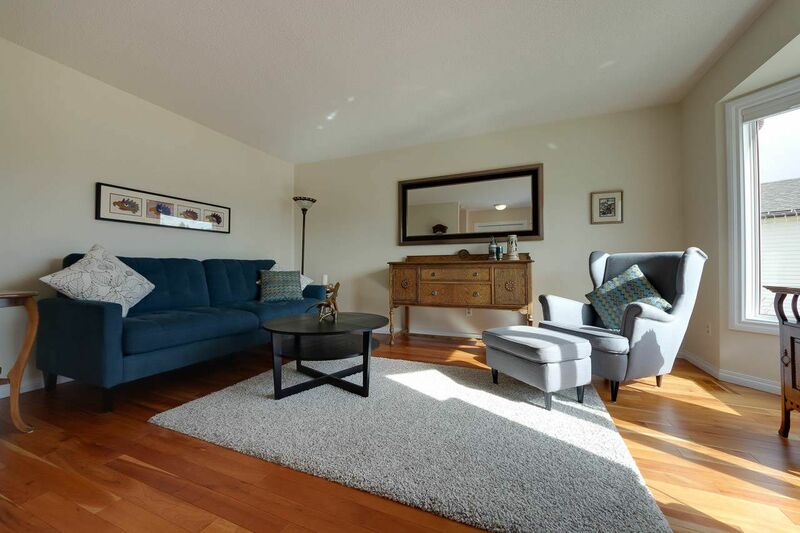 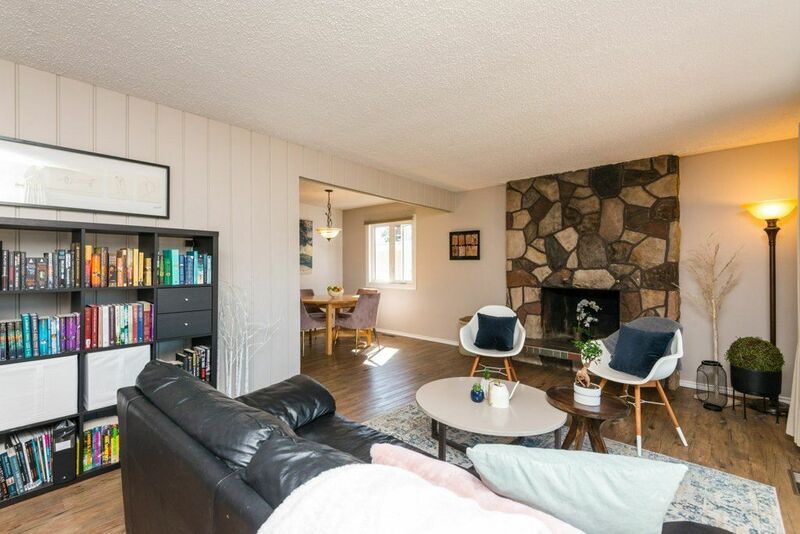 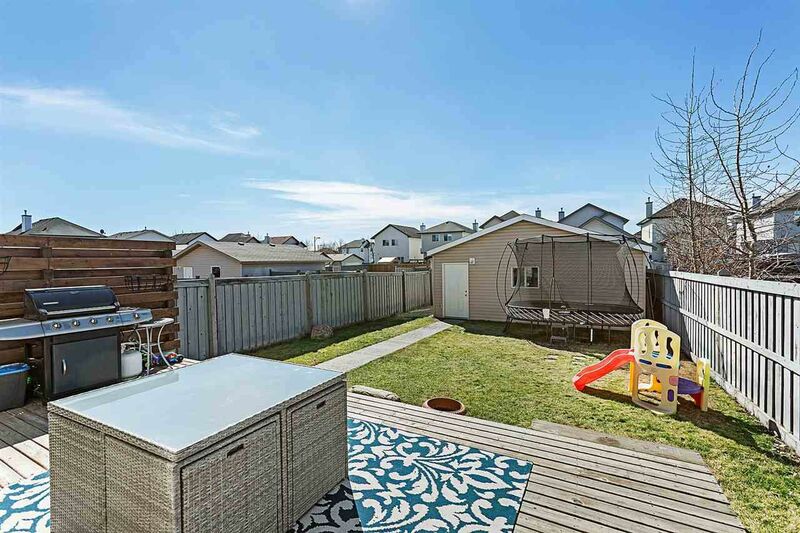 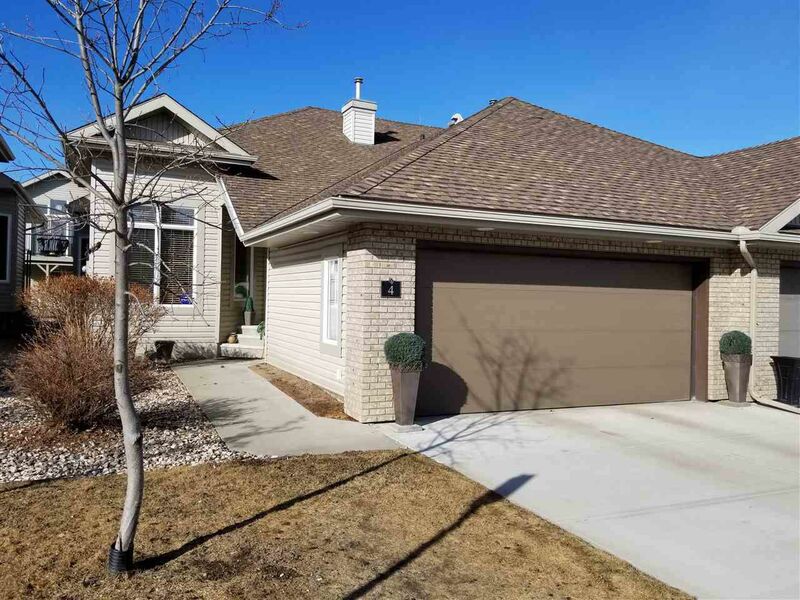 Open House on Saturday, April 20, 2019 2:00PM - 4:00PM Stephanie Perry is your hostess with the mostess this Saturday to show off her brand new listing in Ellerslie! 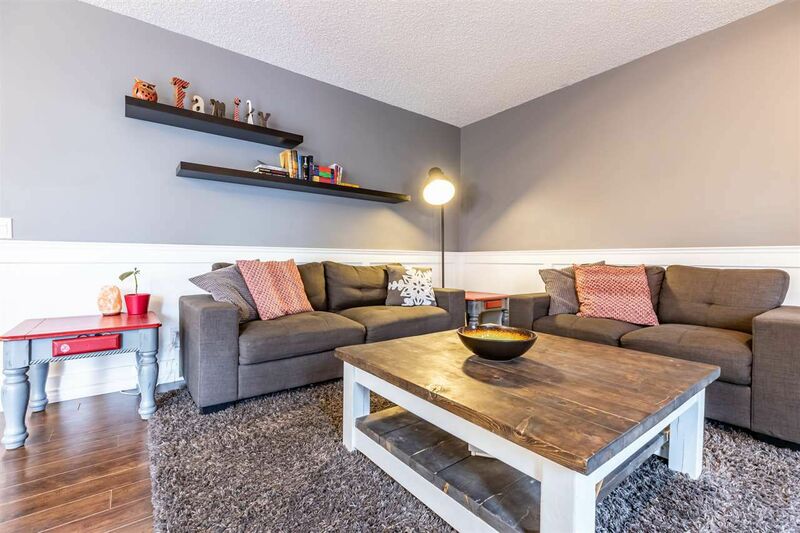 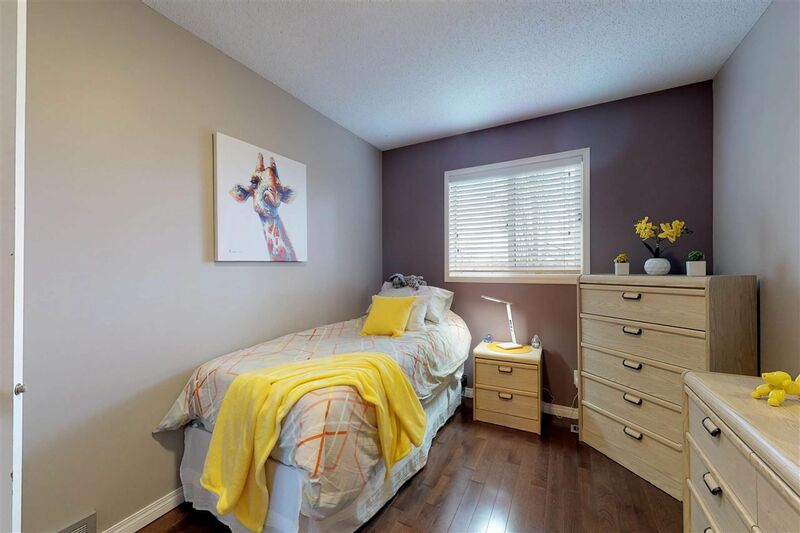 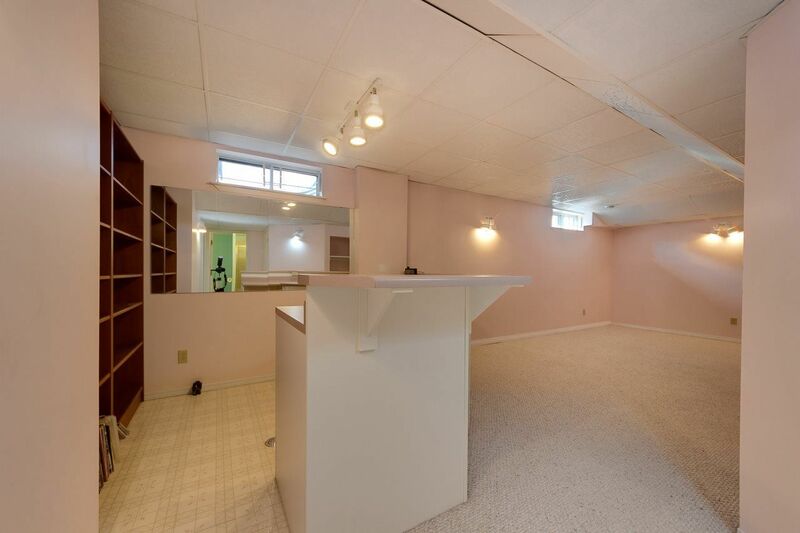 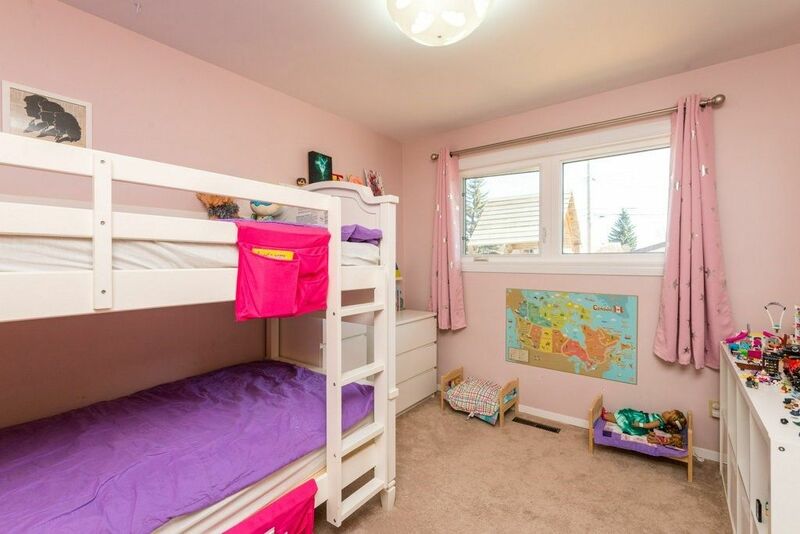 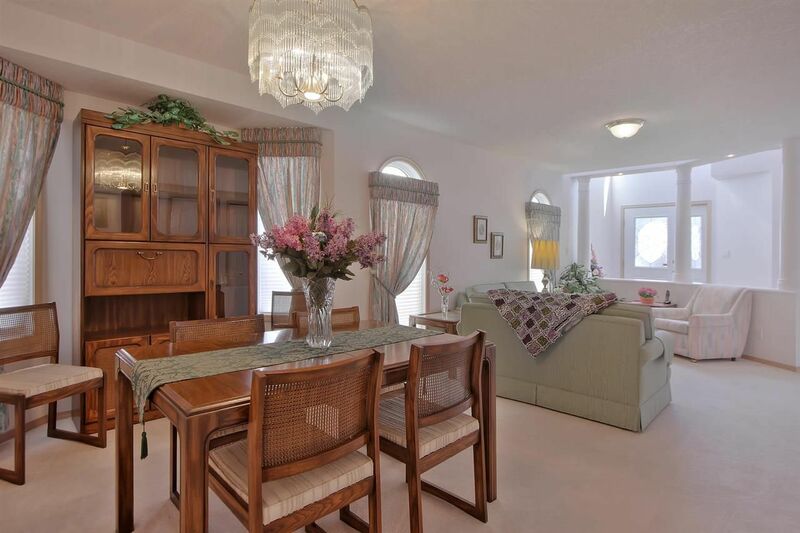 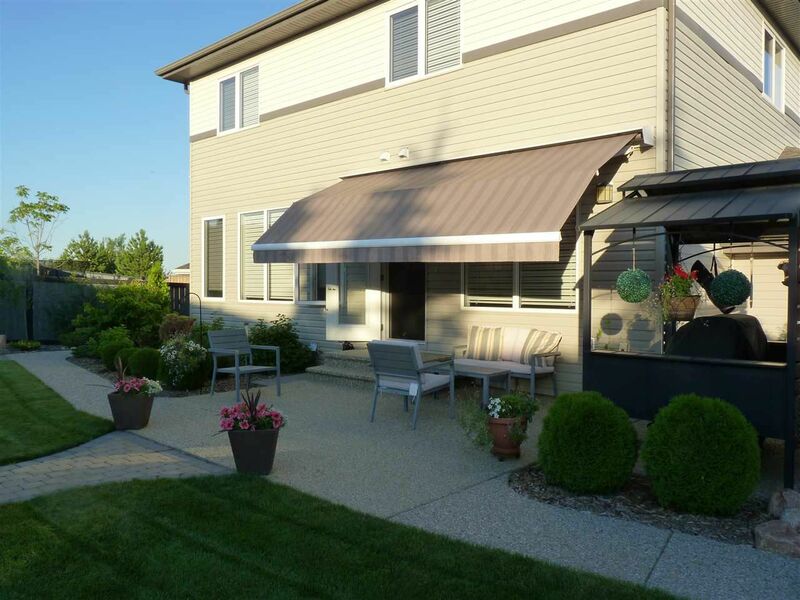 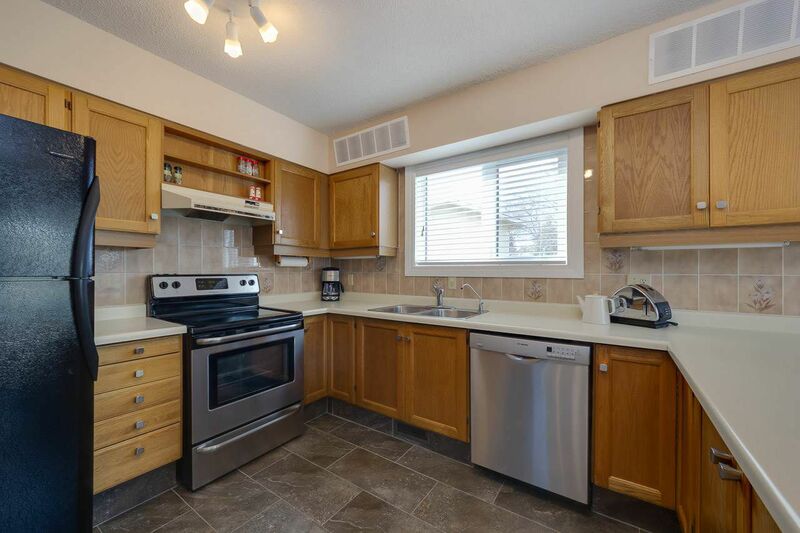 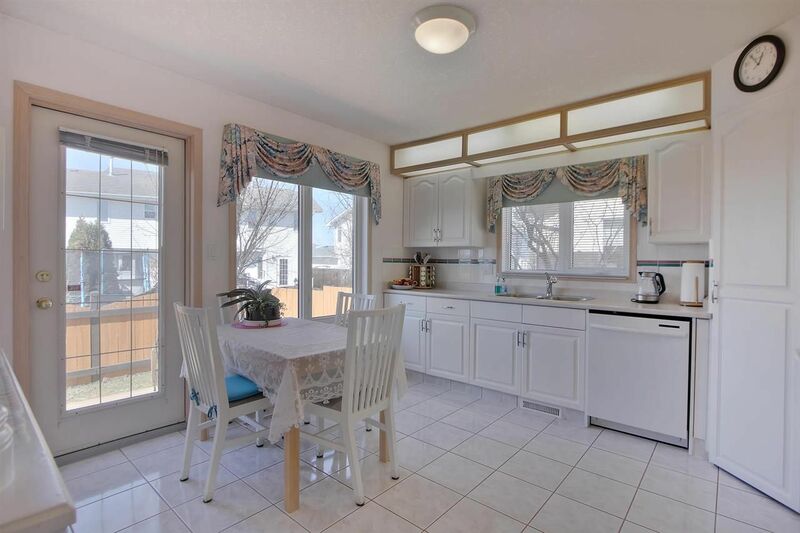 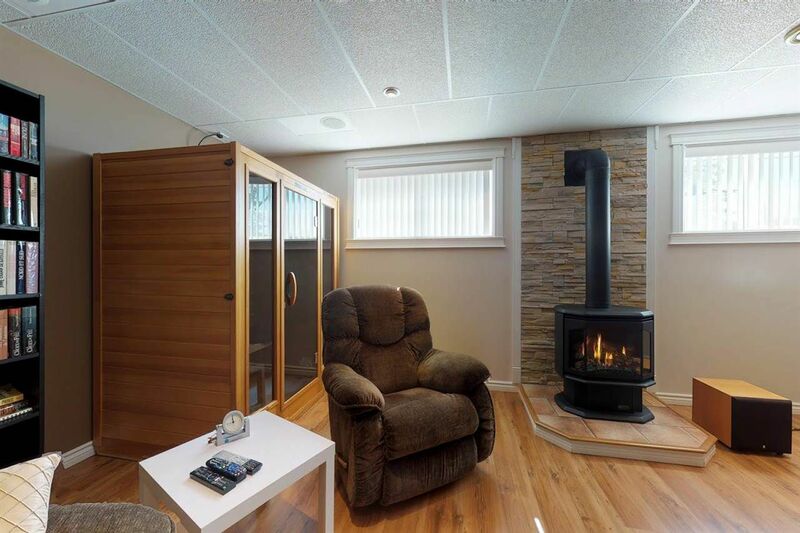 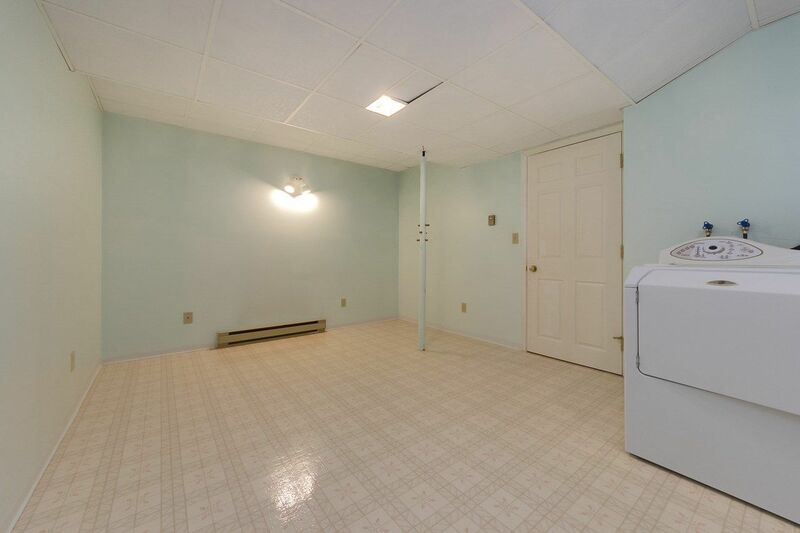 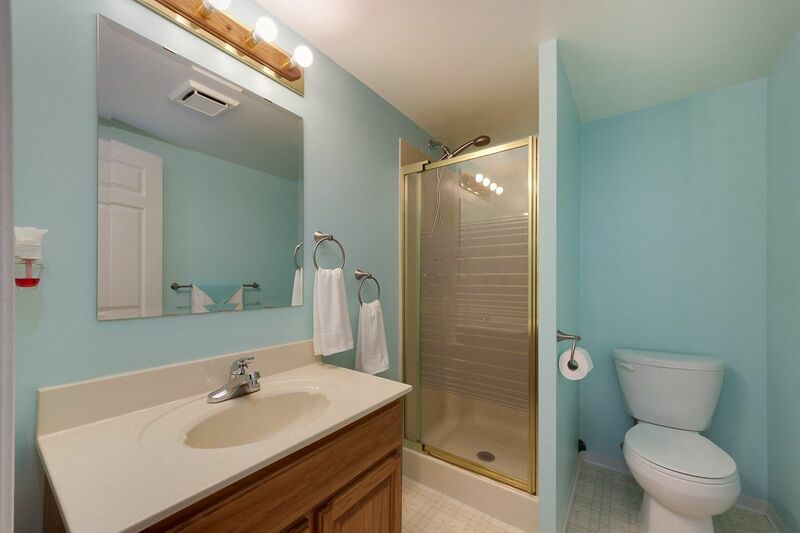 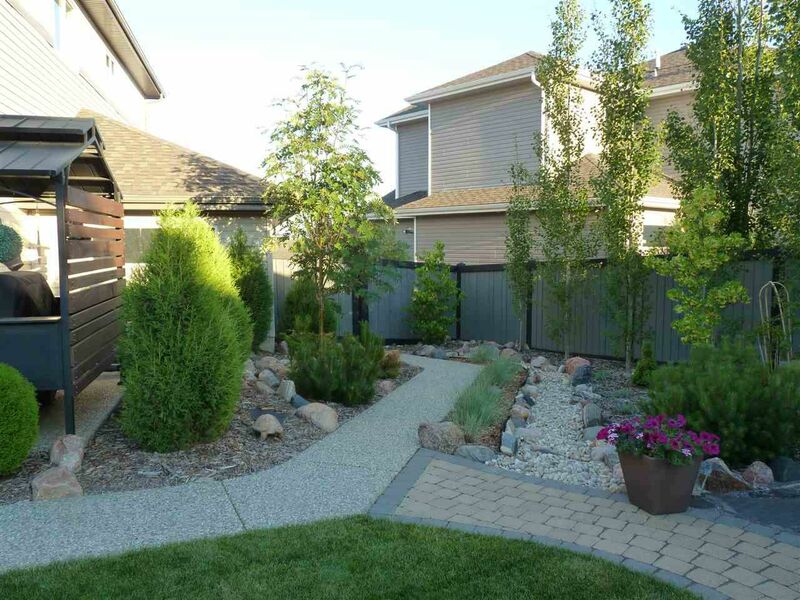 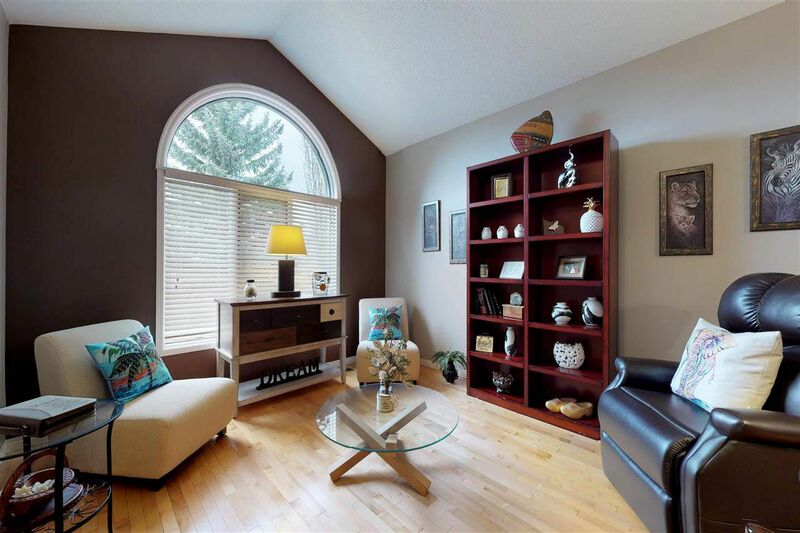 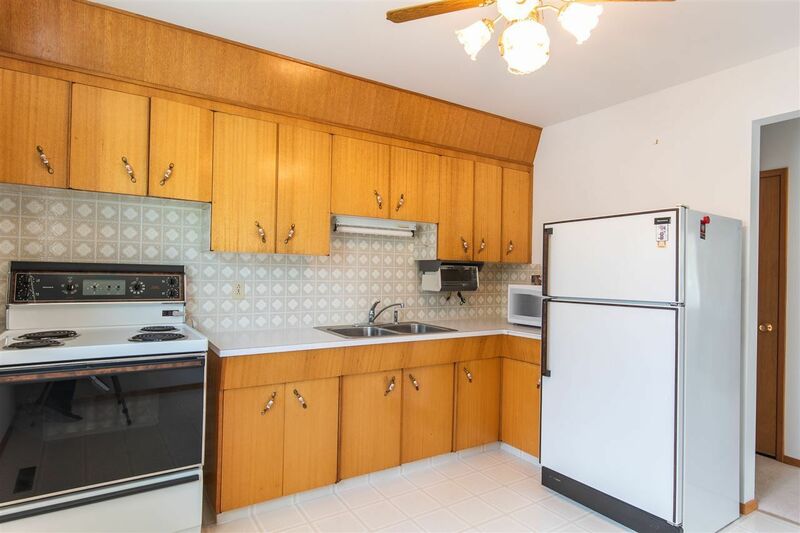 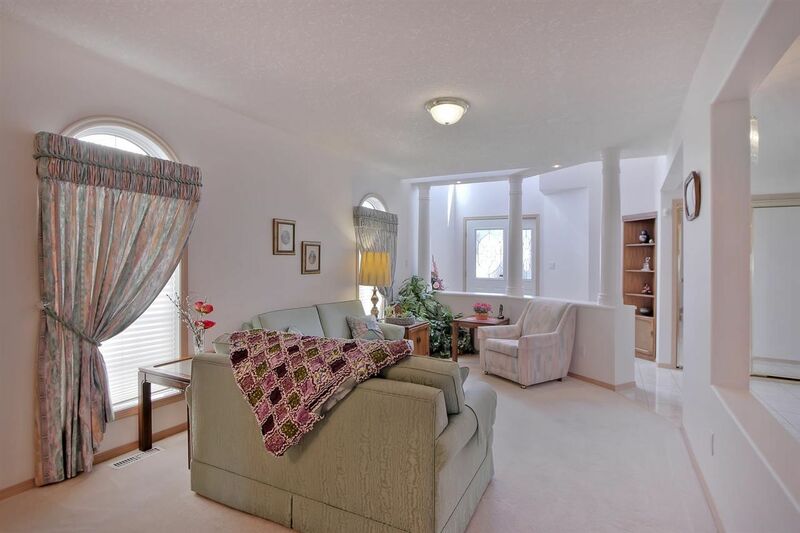 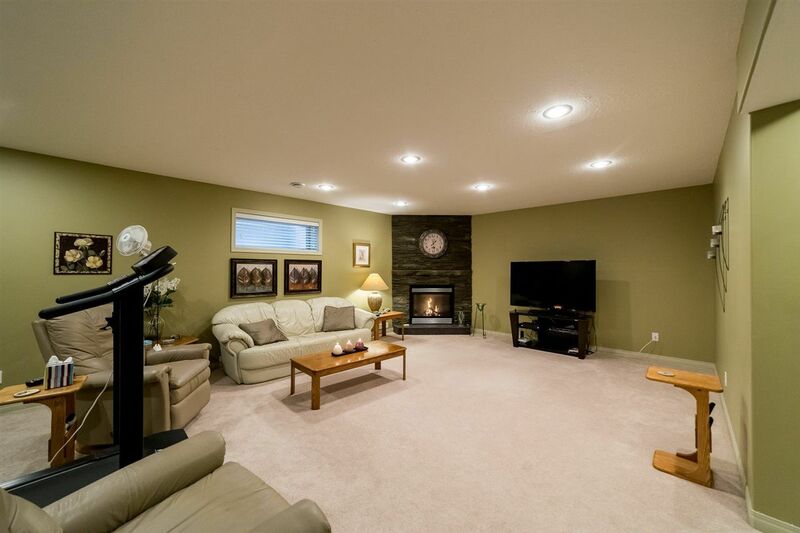 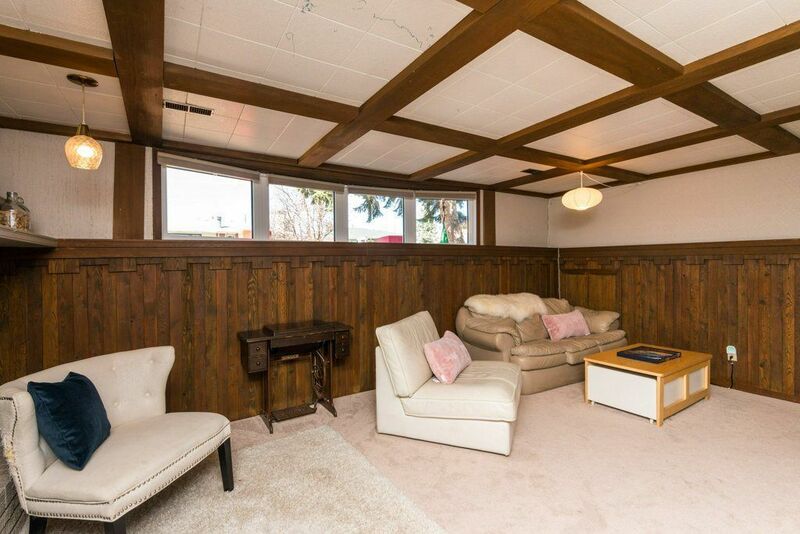 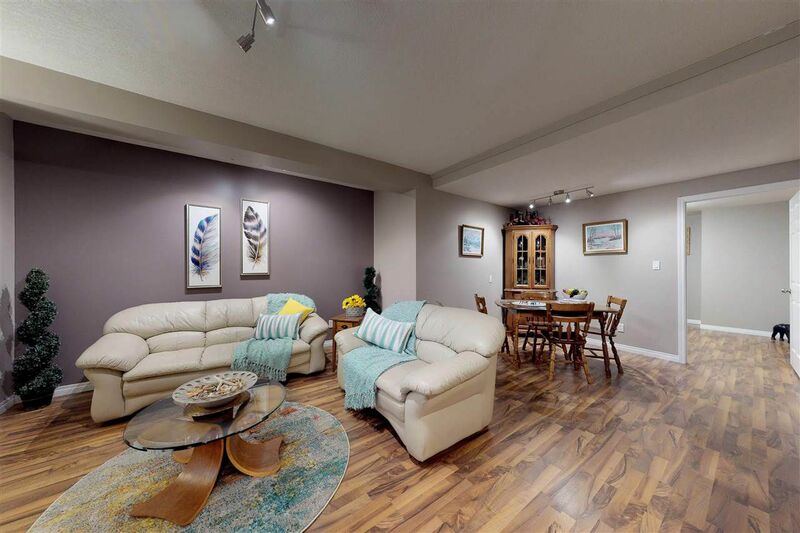 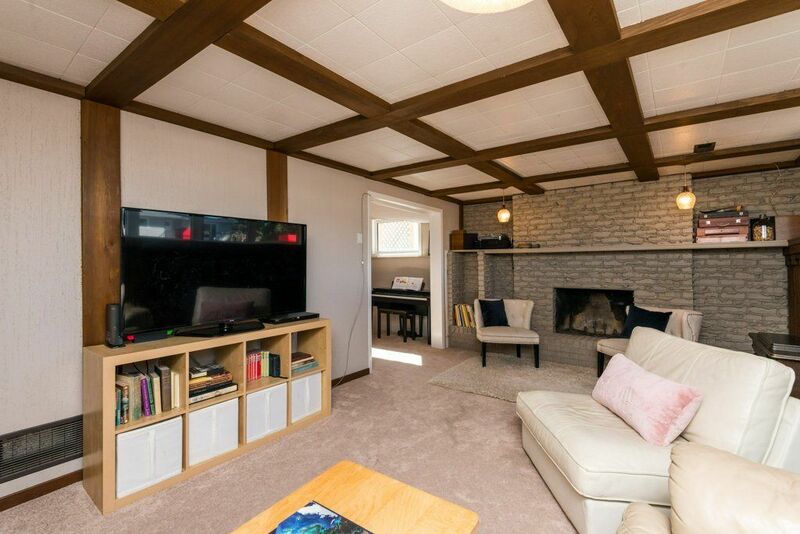 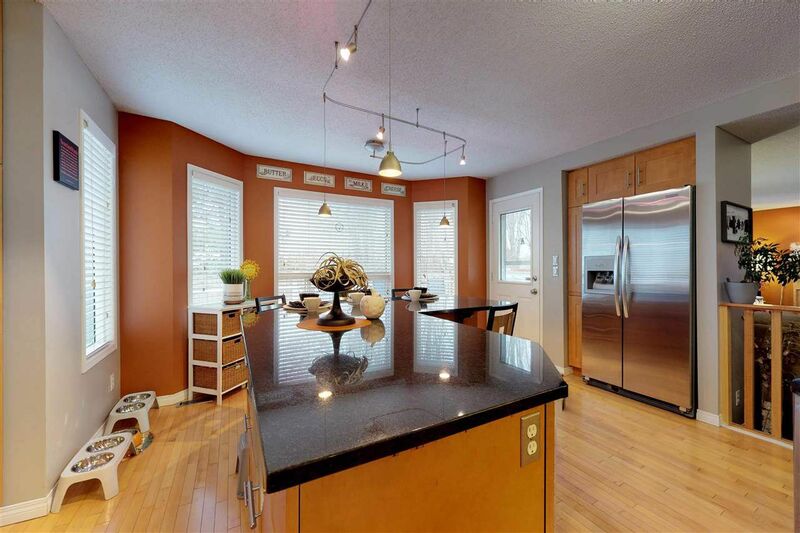 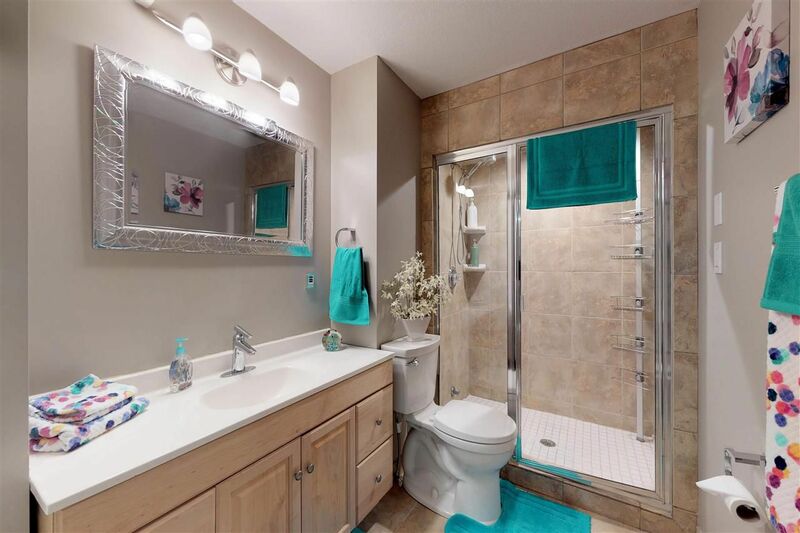 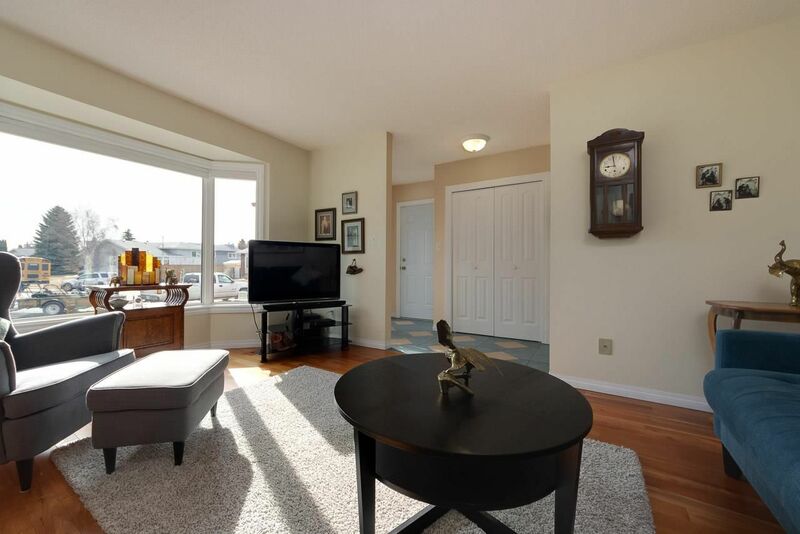 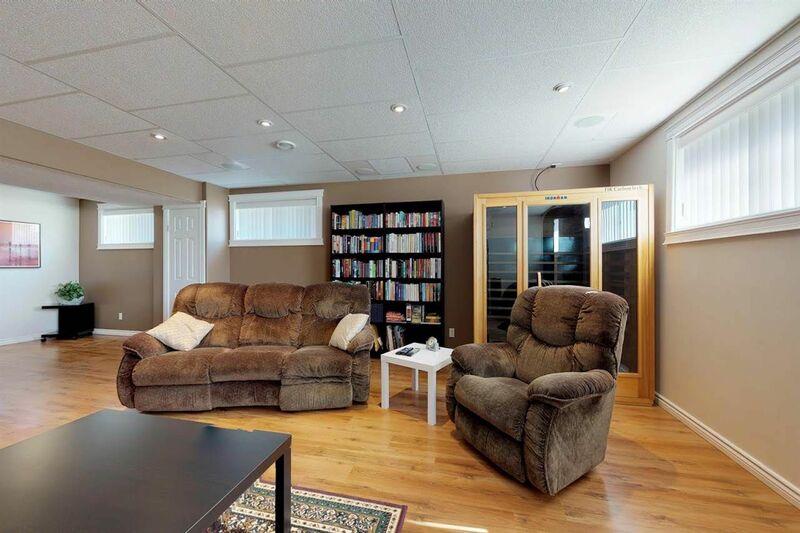 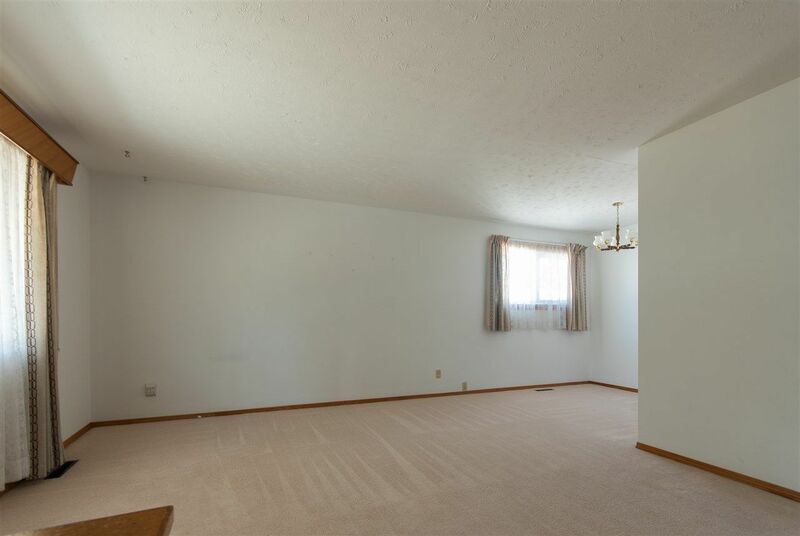 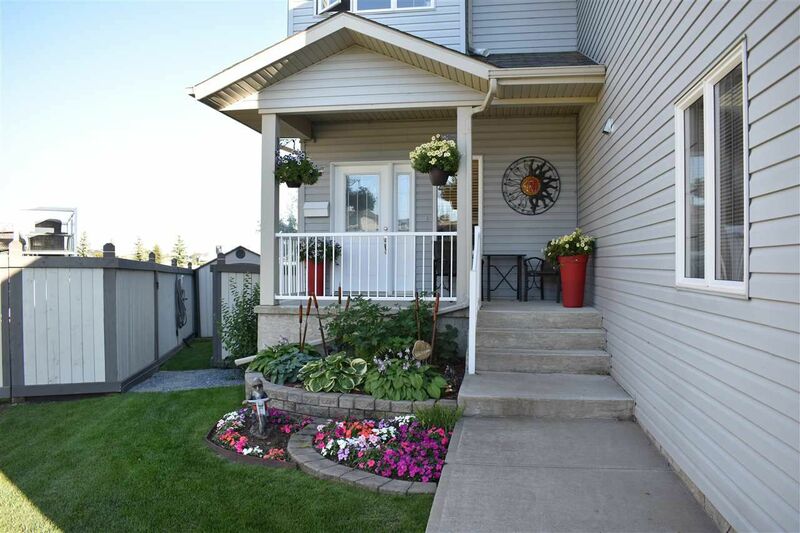 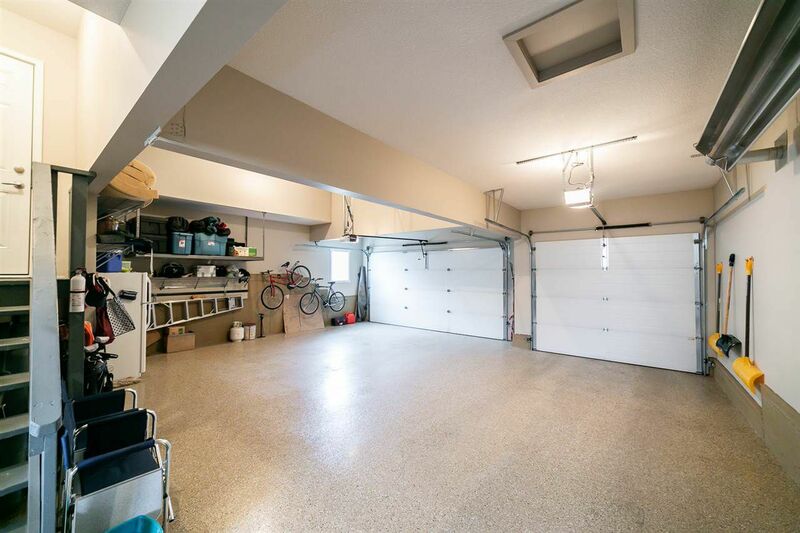 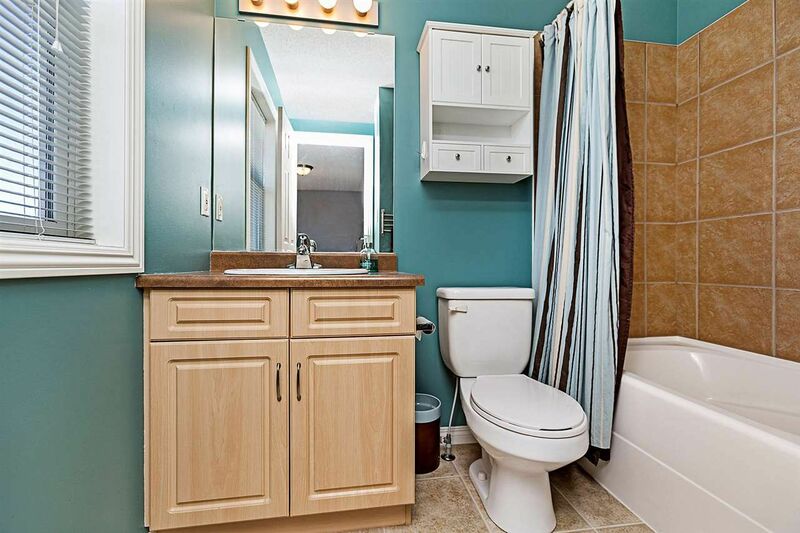 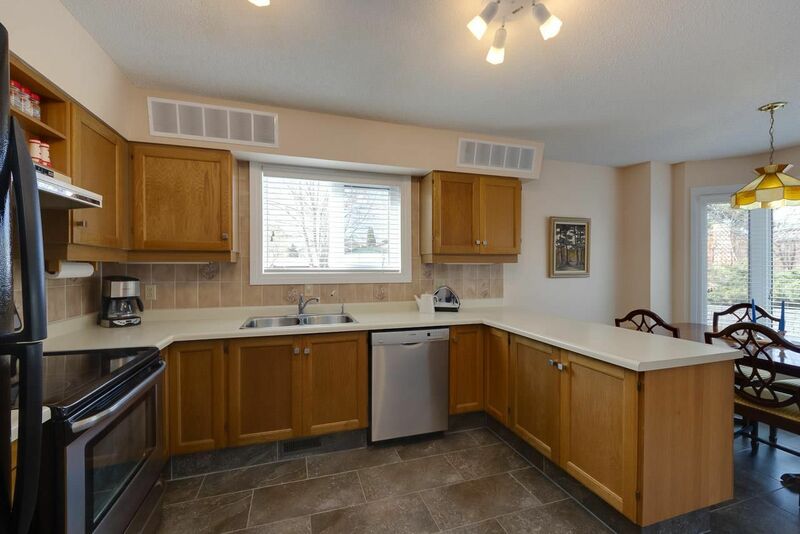 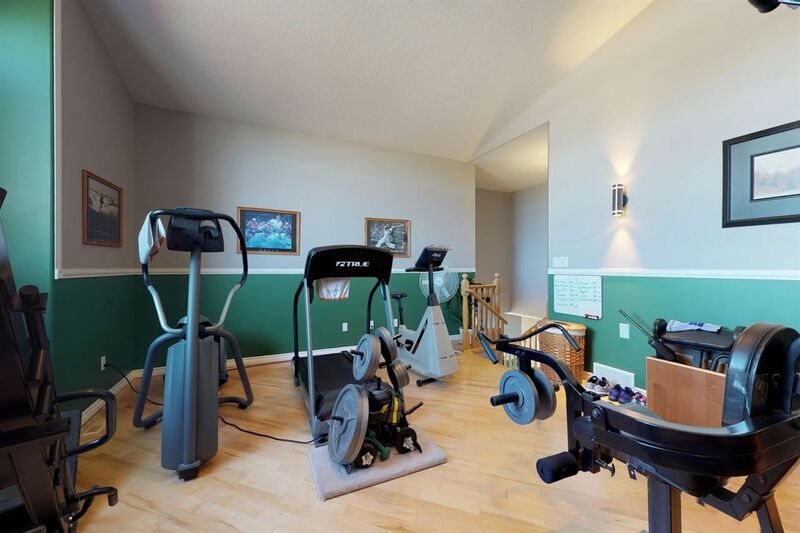 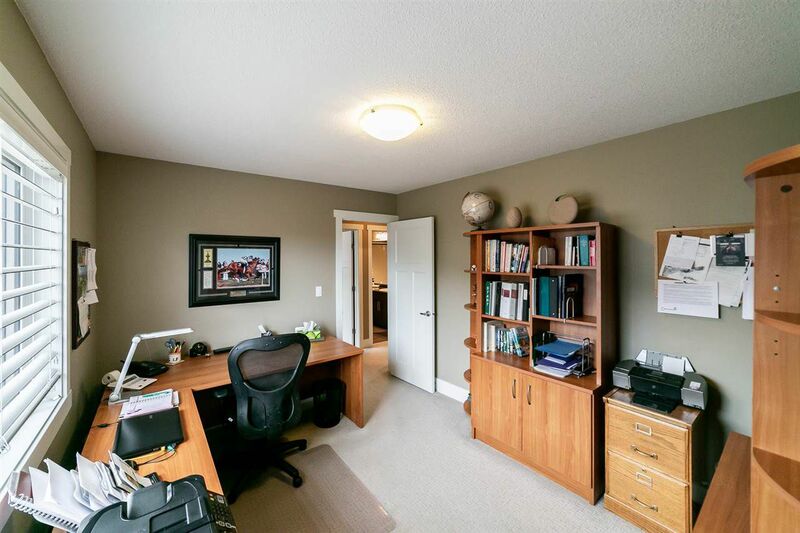 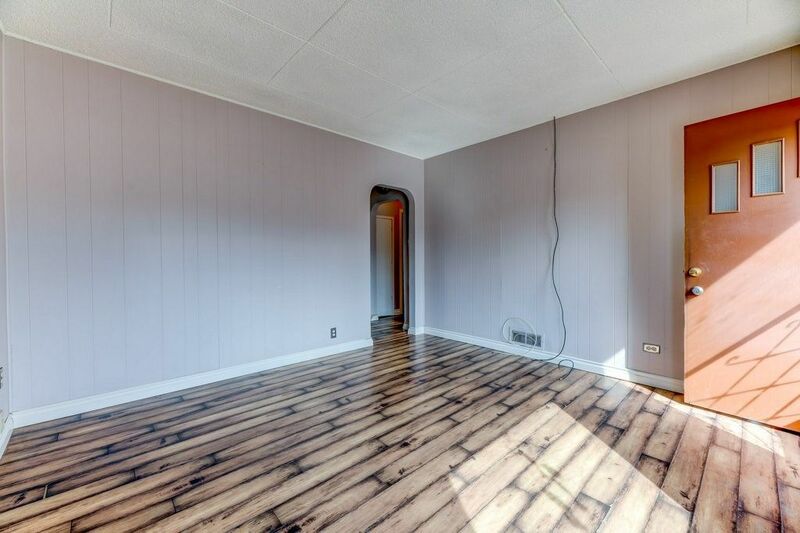 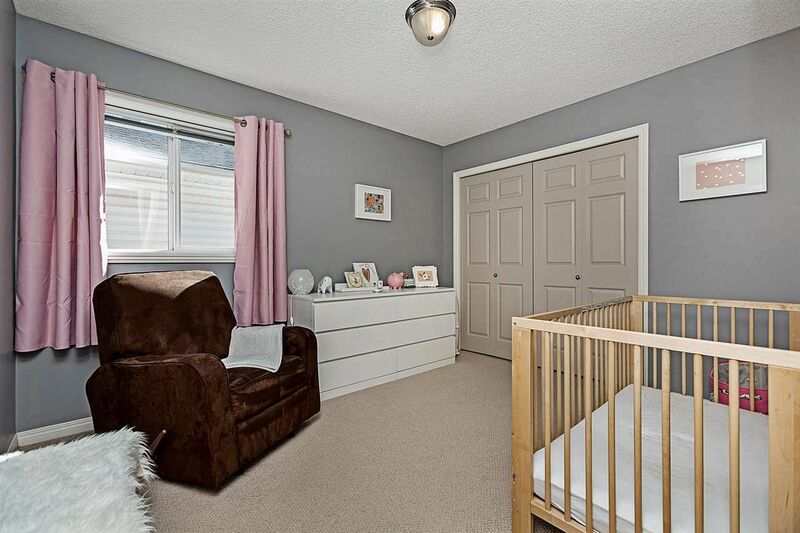 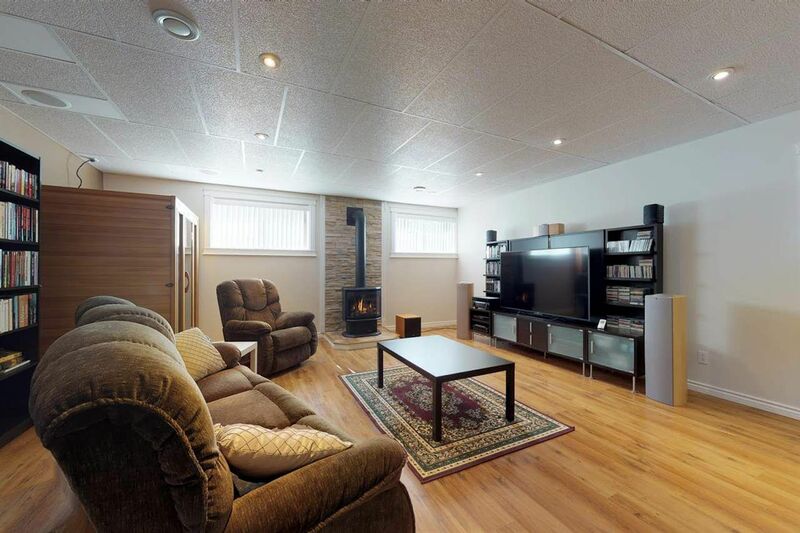 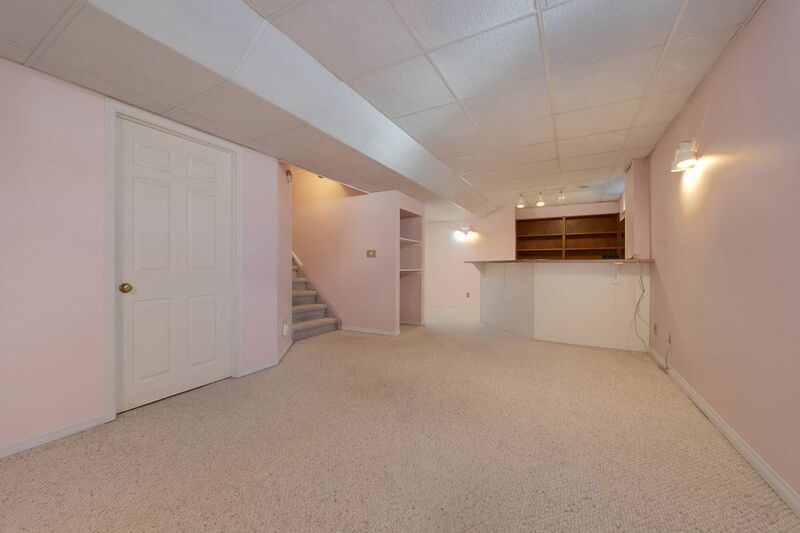 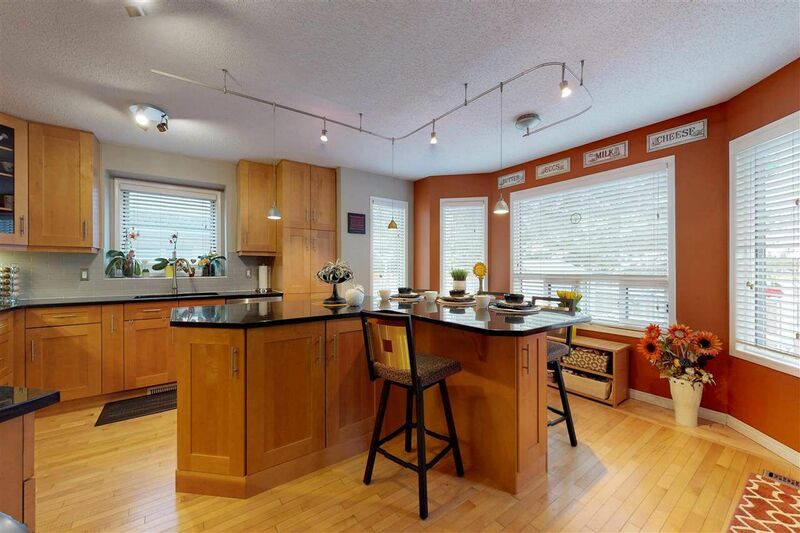 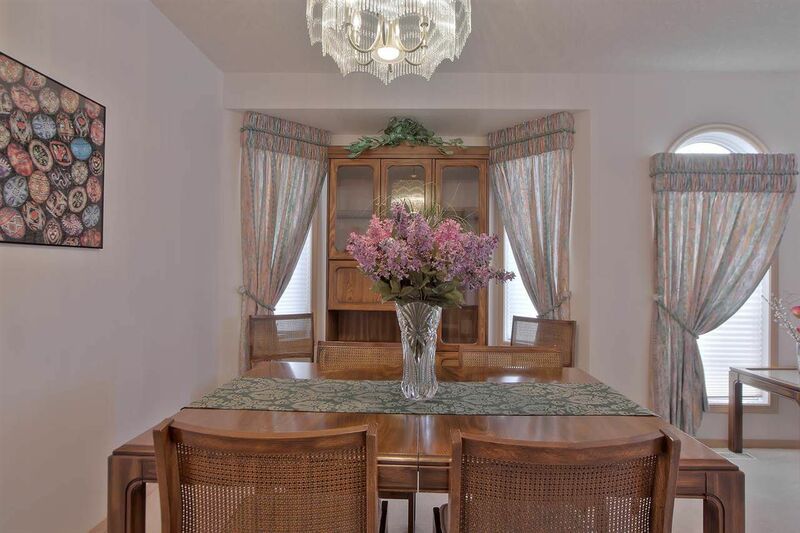 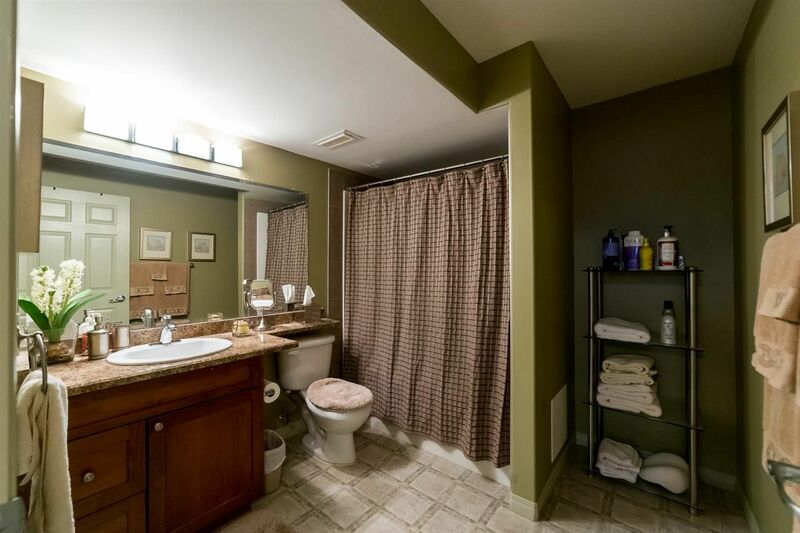 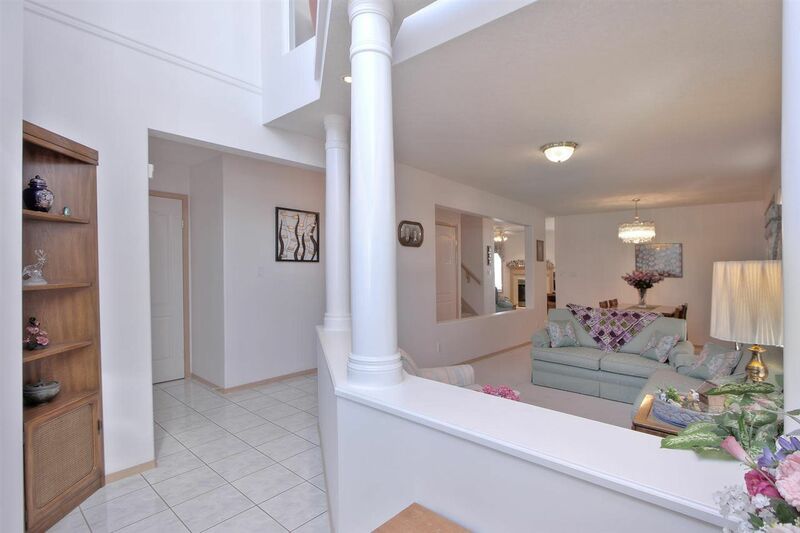 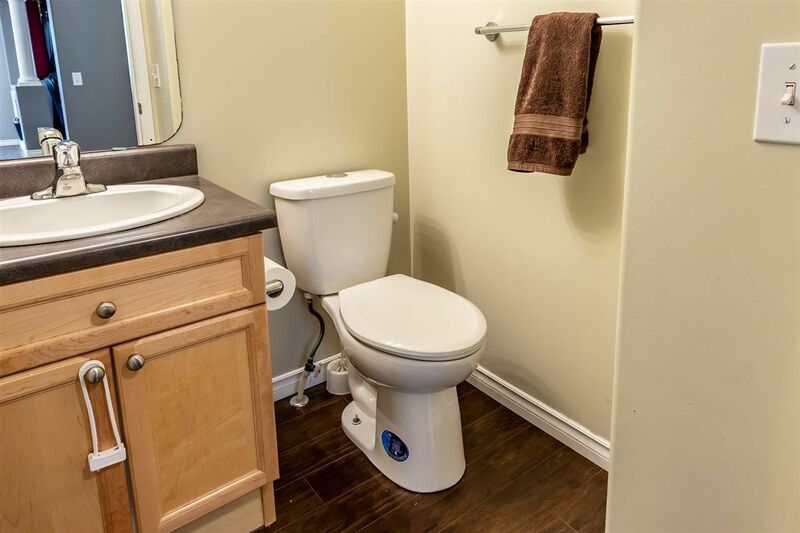 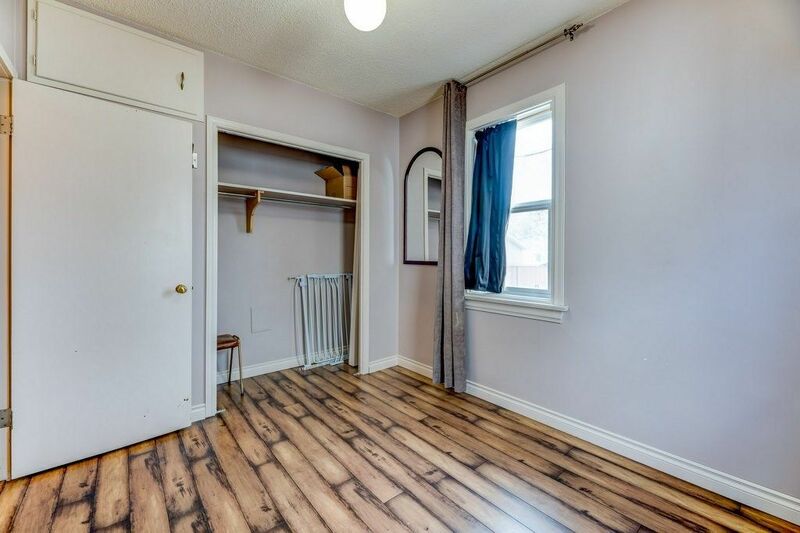 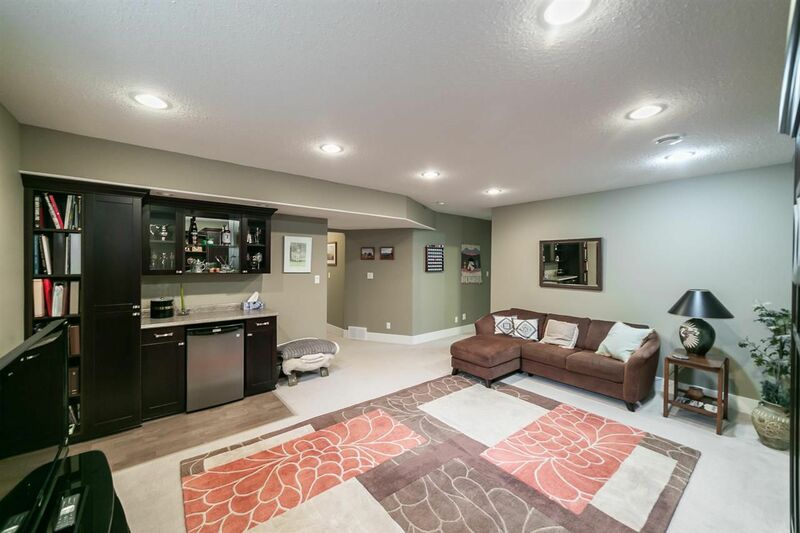 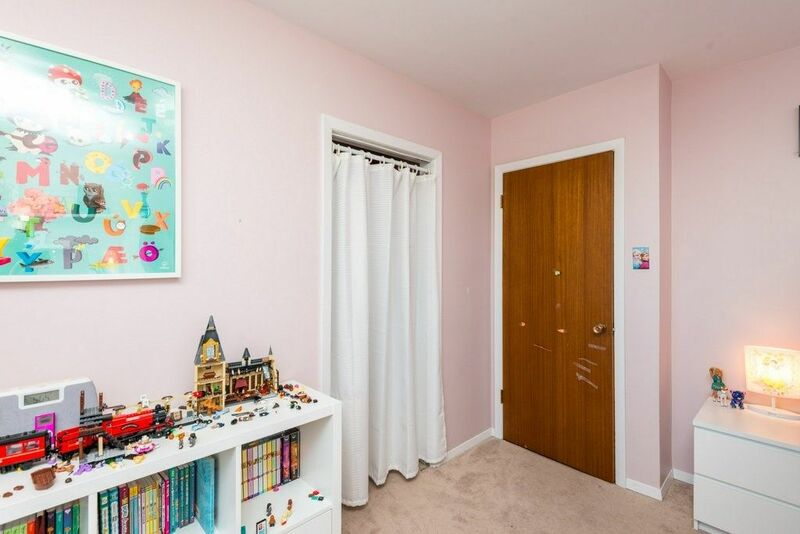 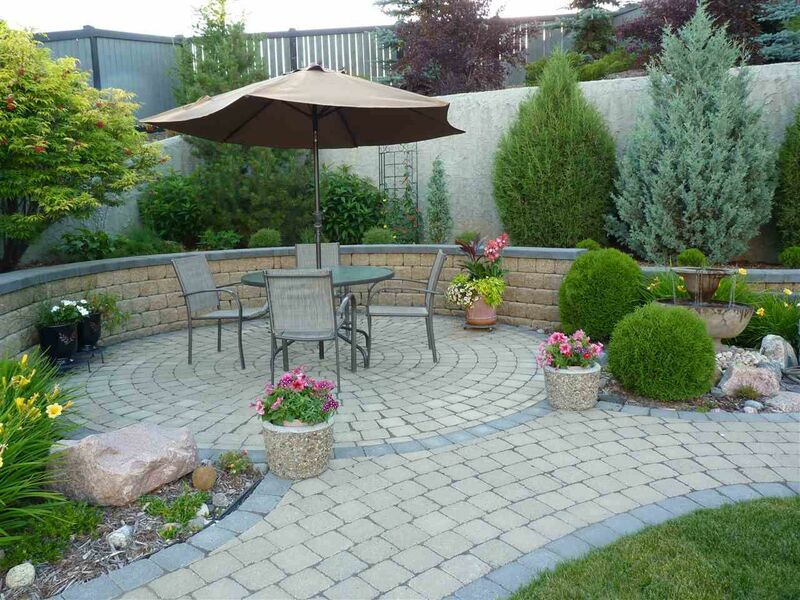 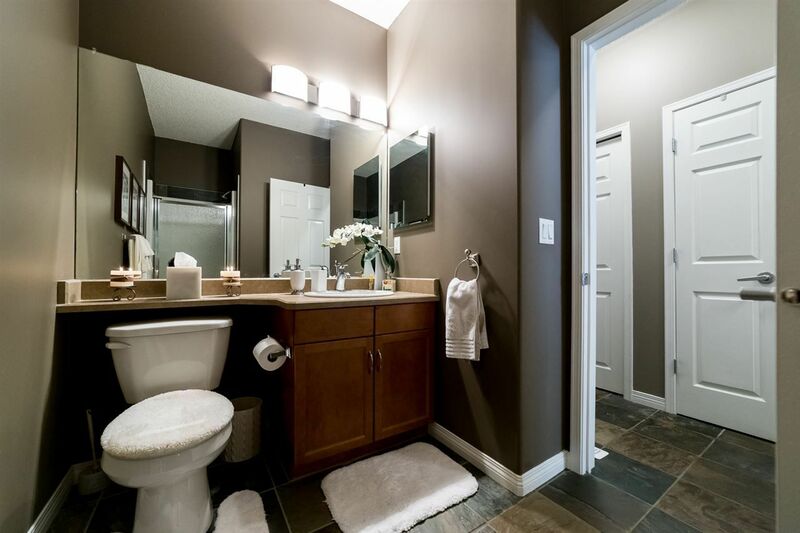 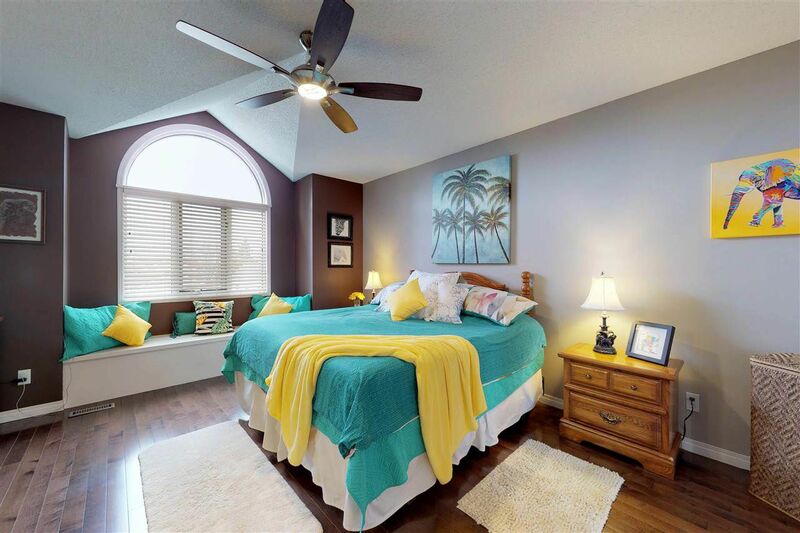 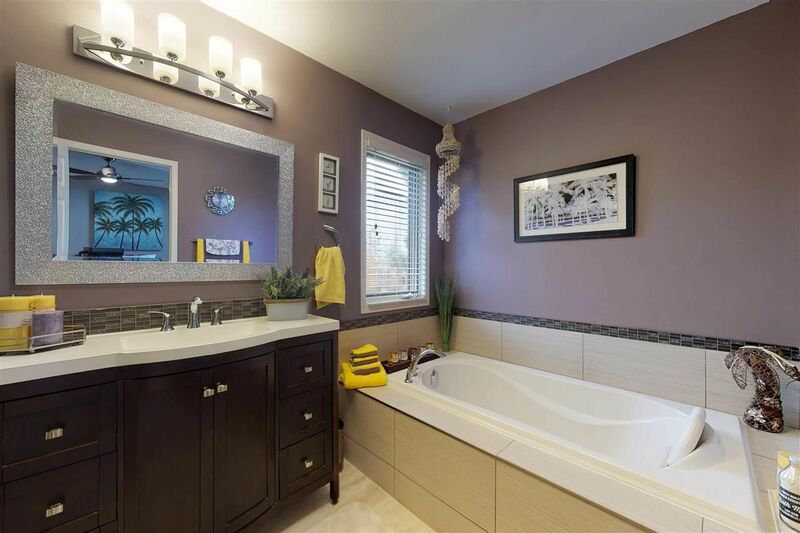 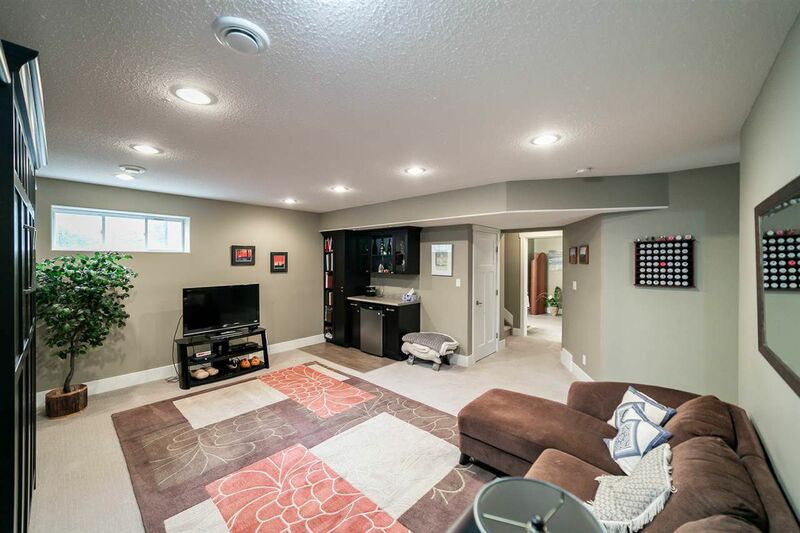 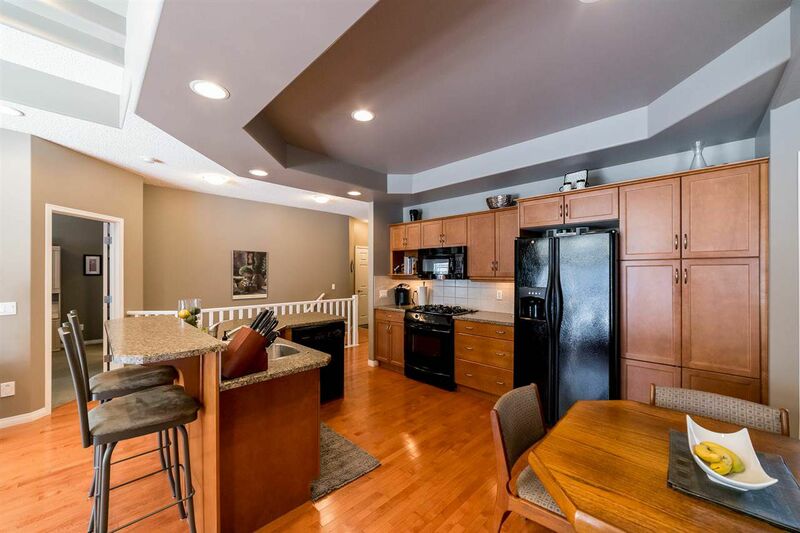 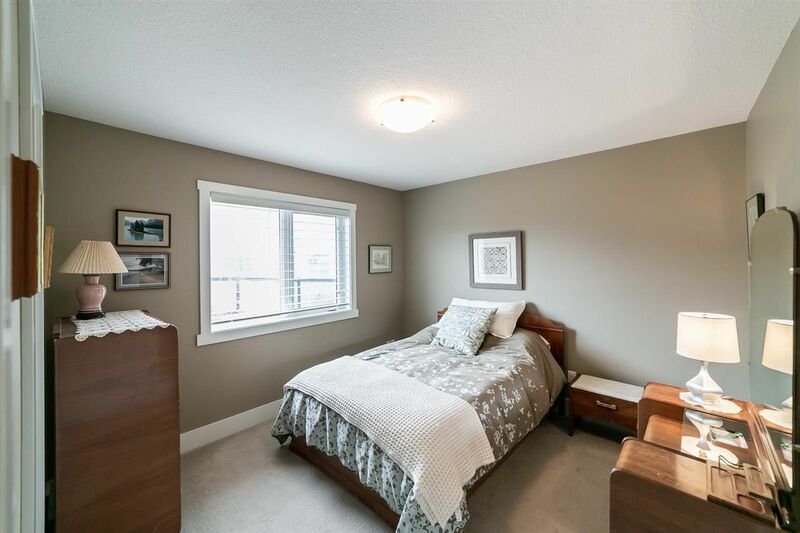 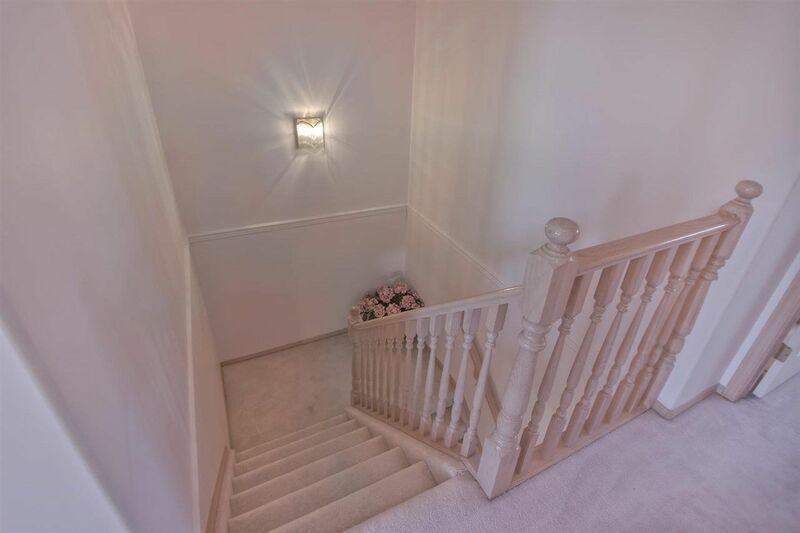 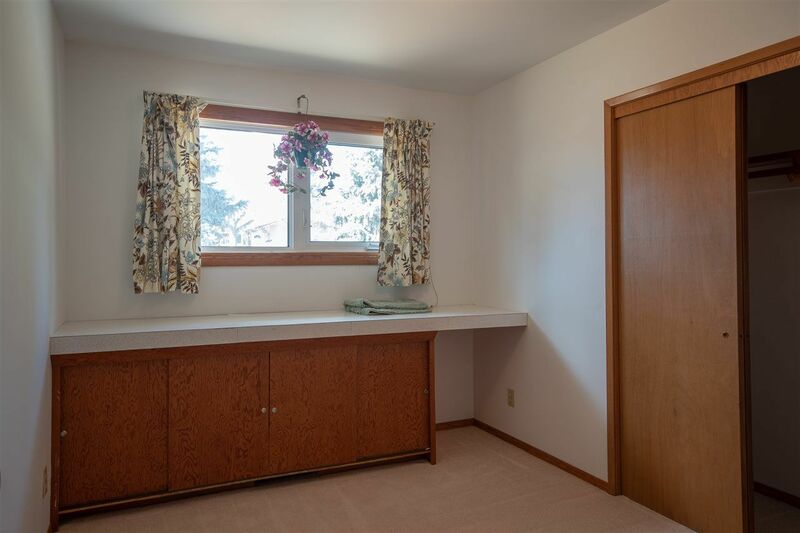 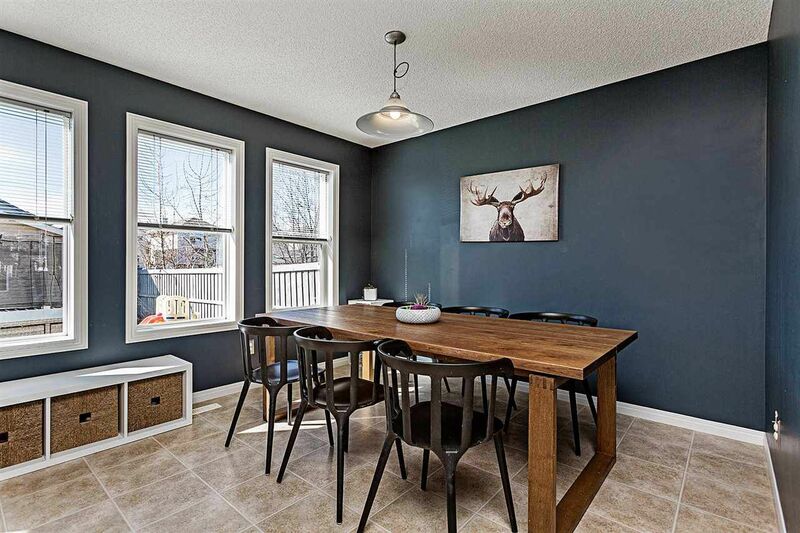 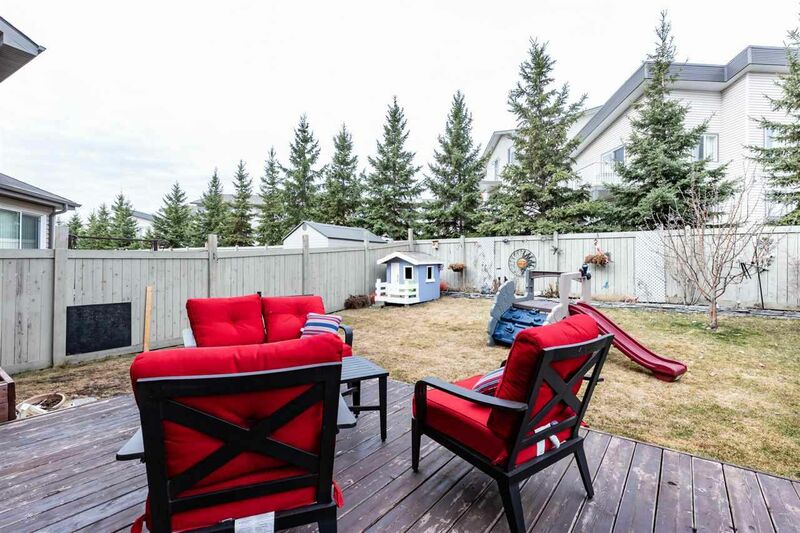 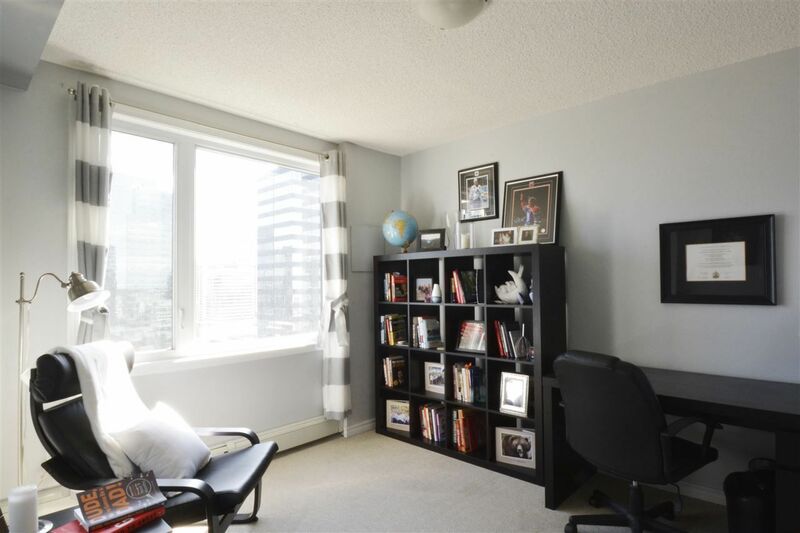 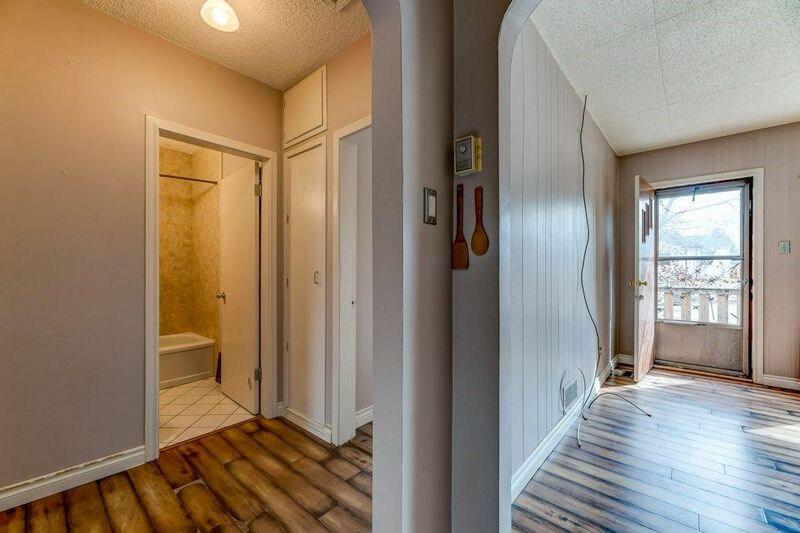 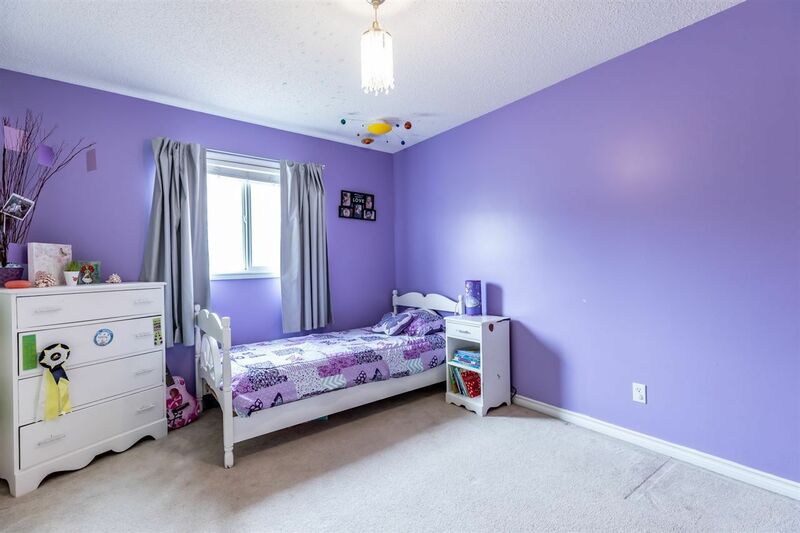 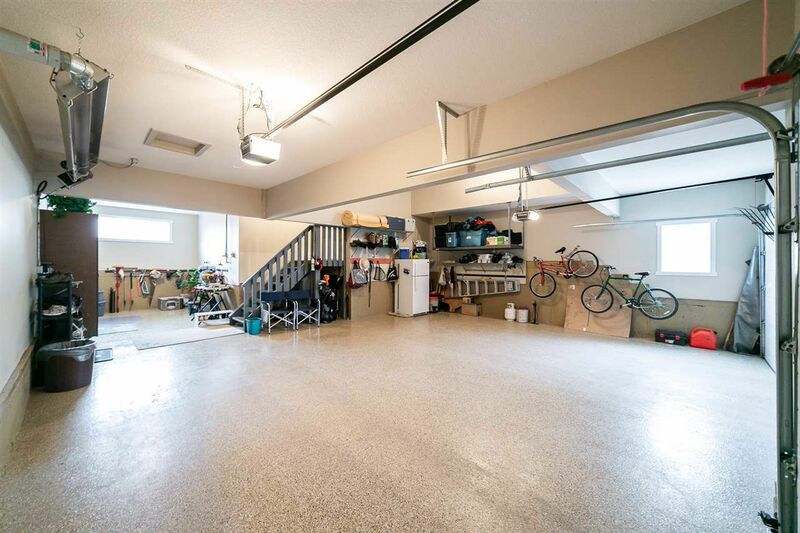 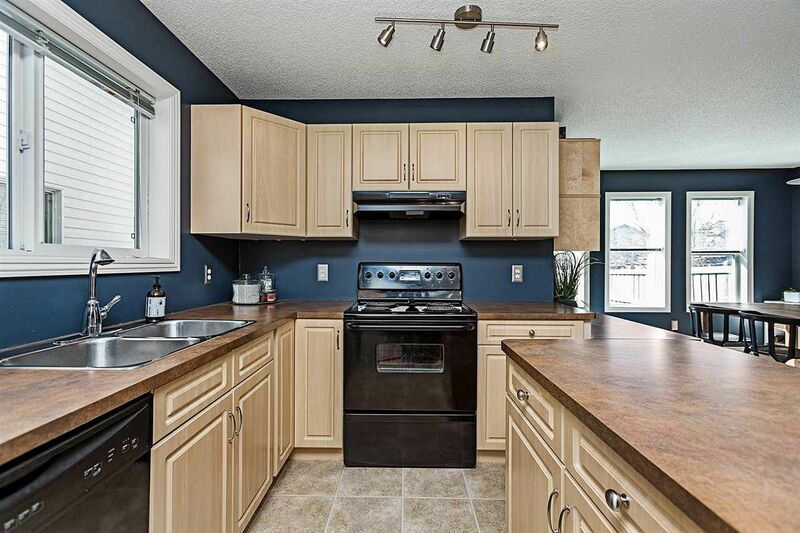 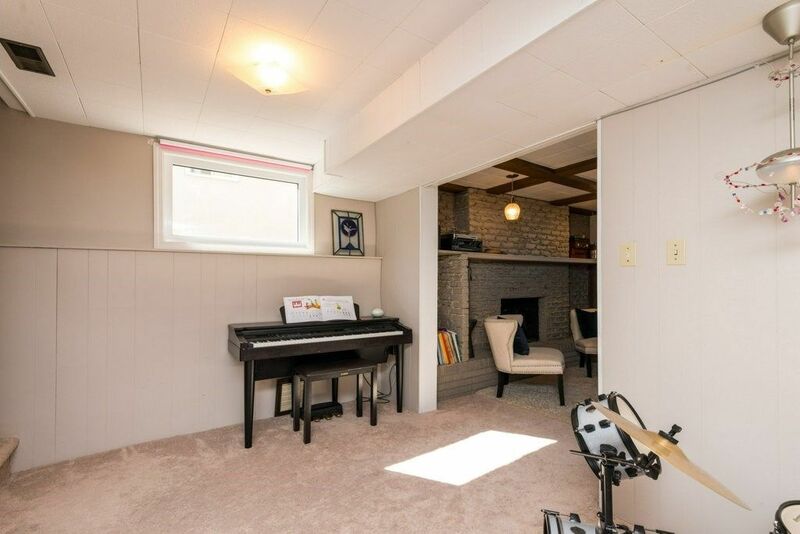 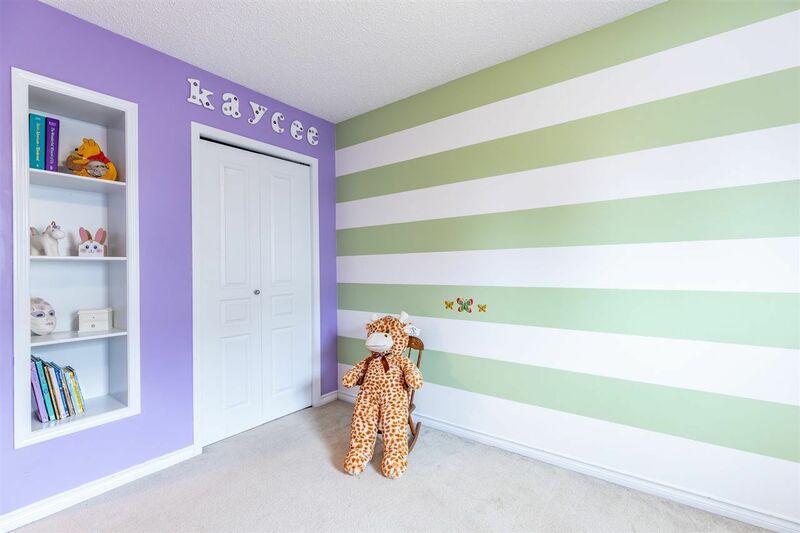 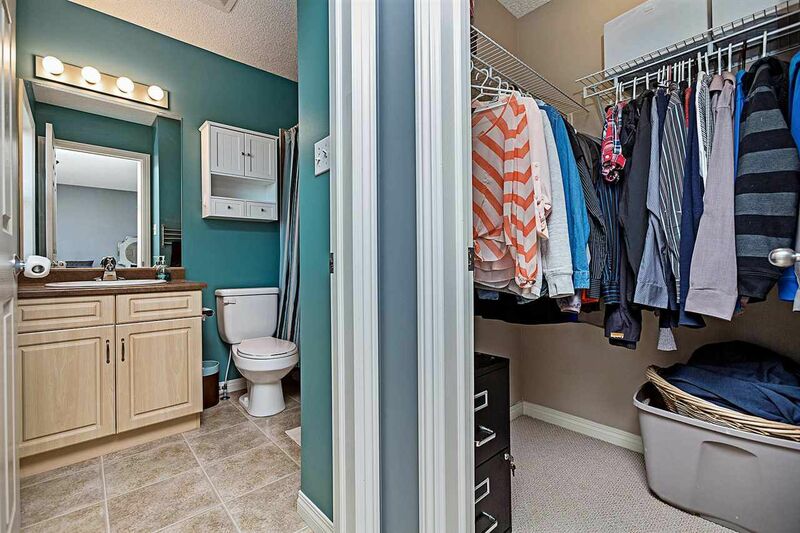 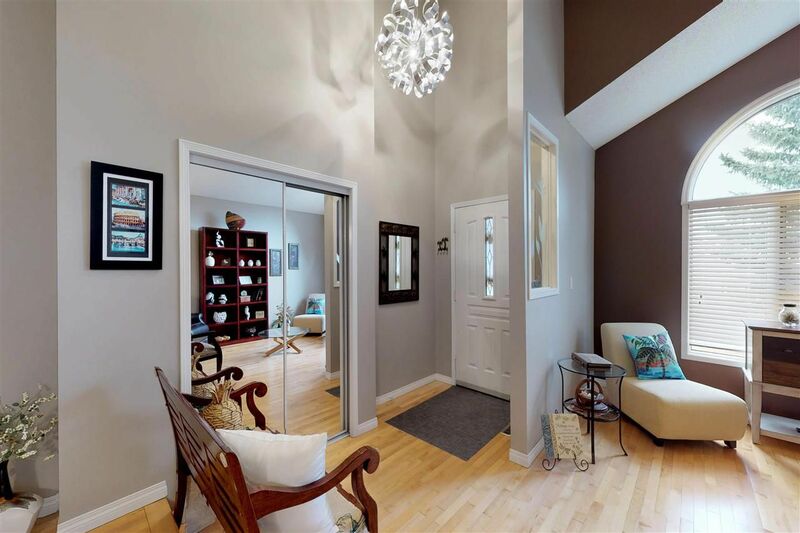 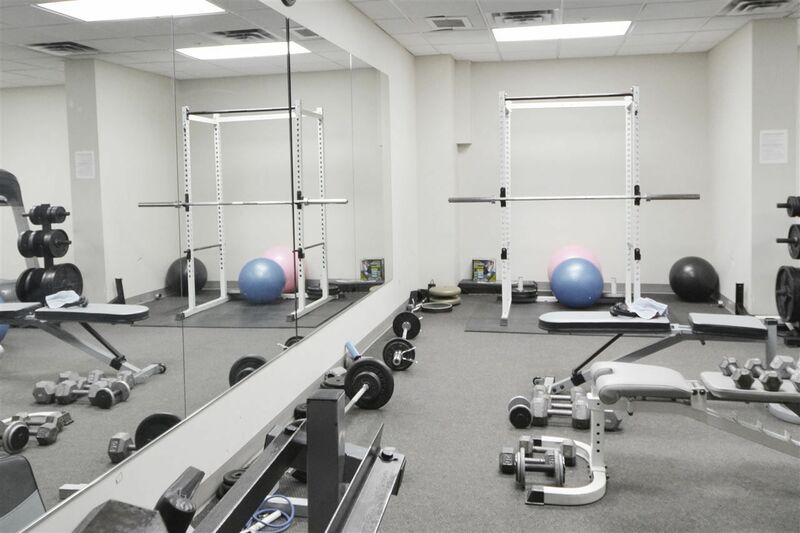 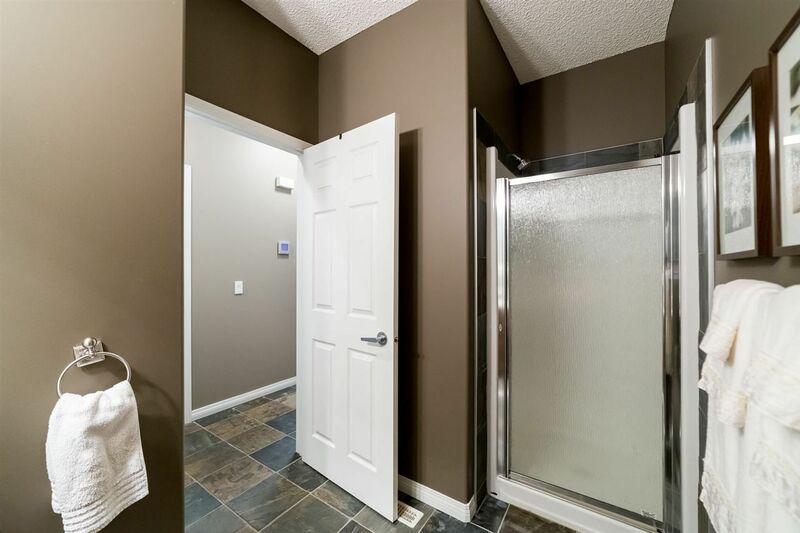 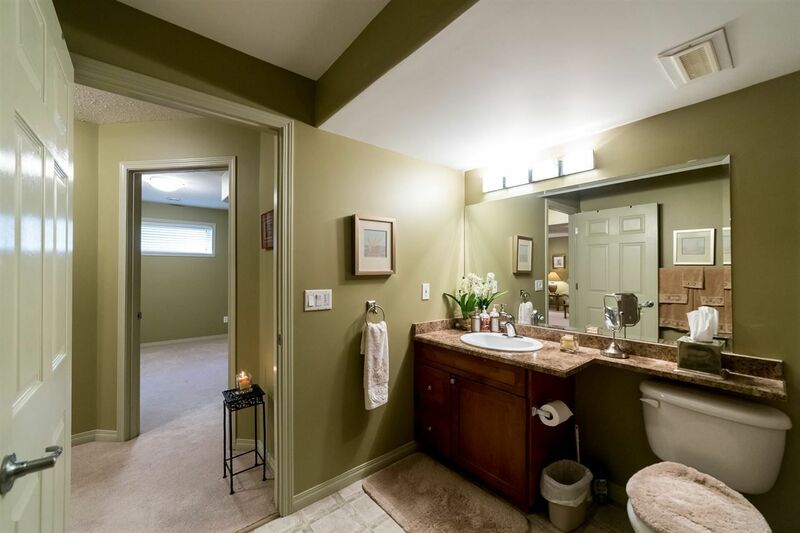 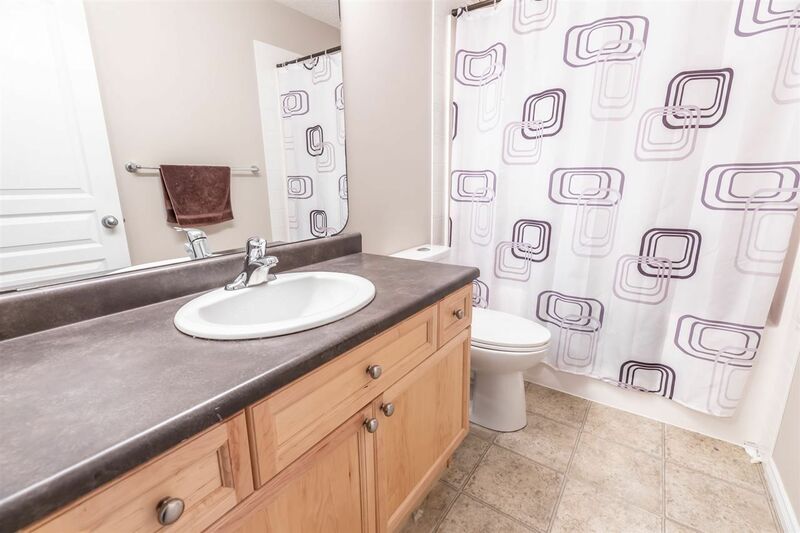 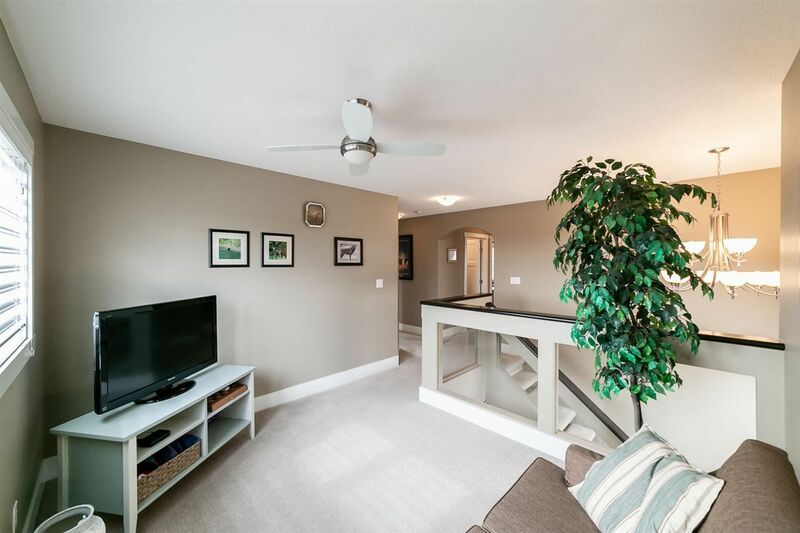 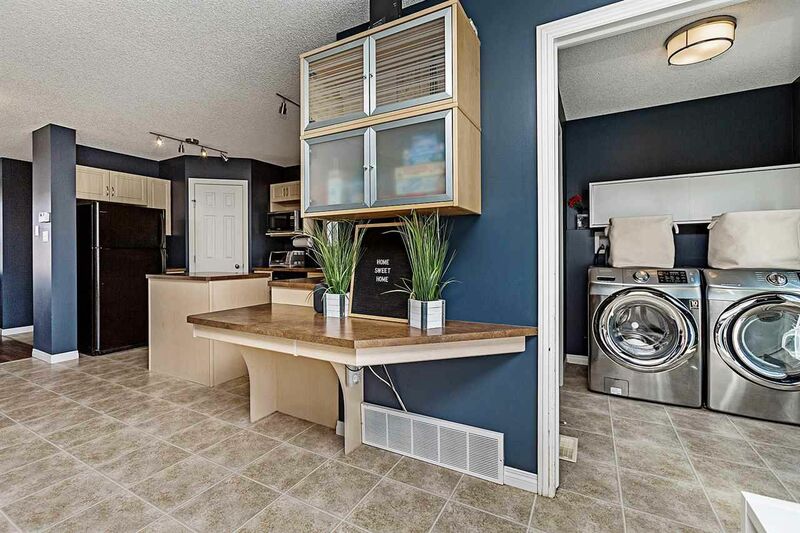 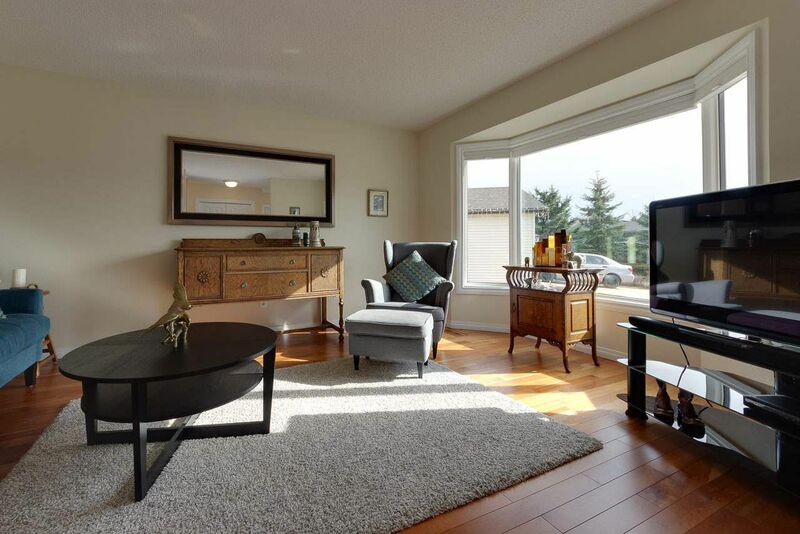 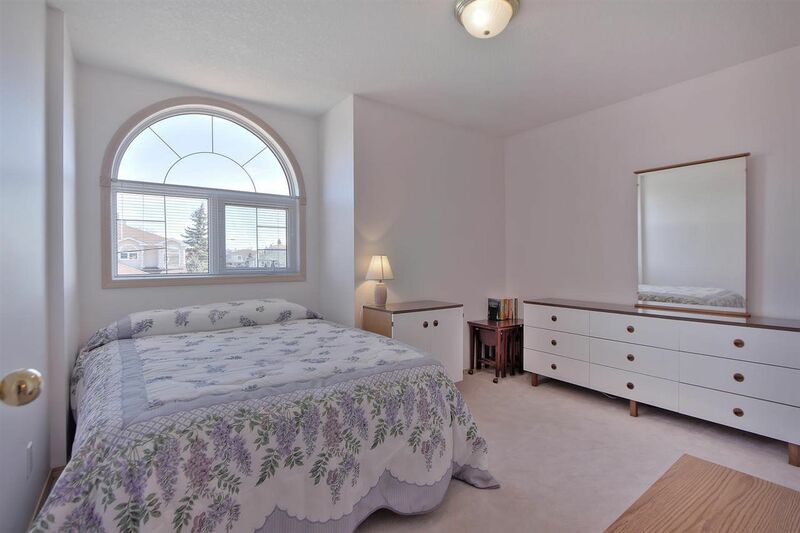 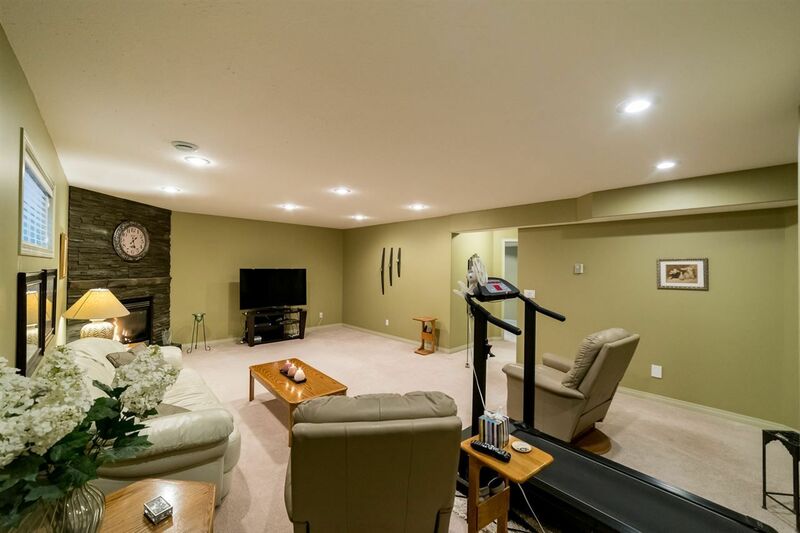 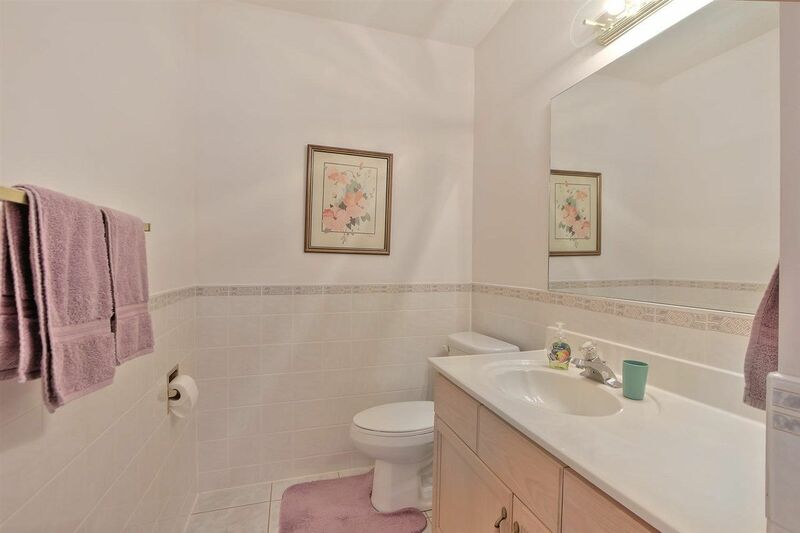 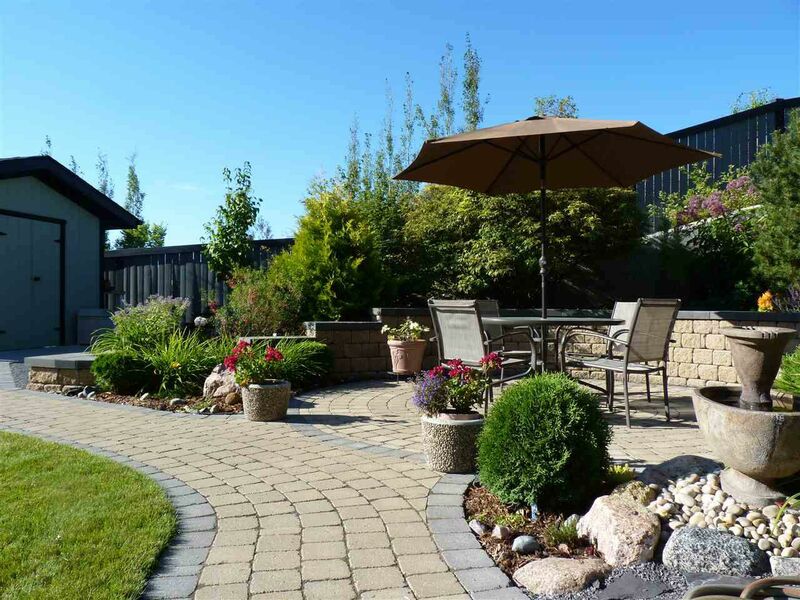 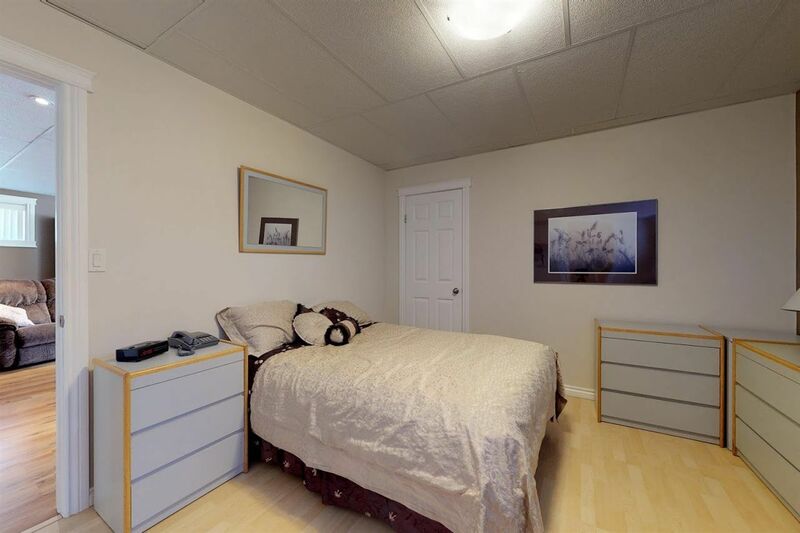 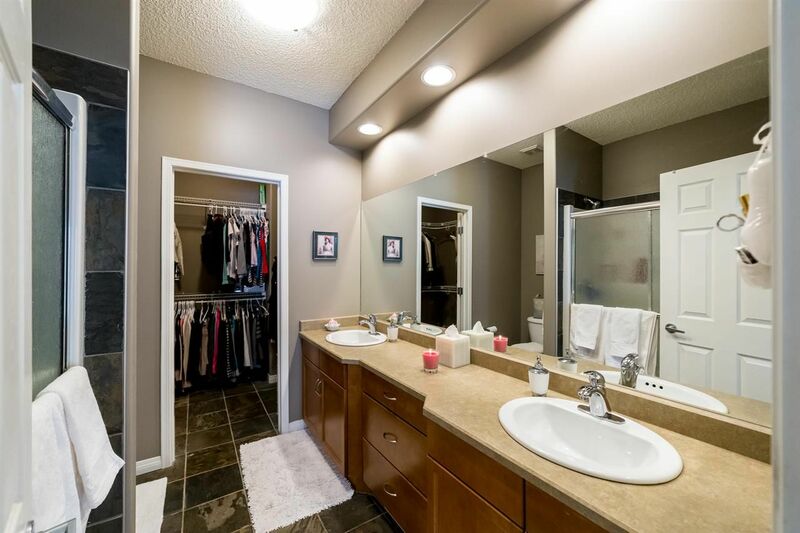 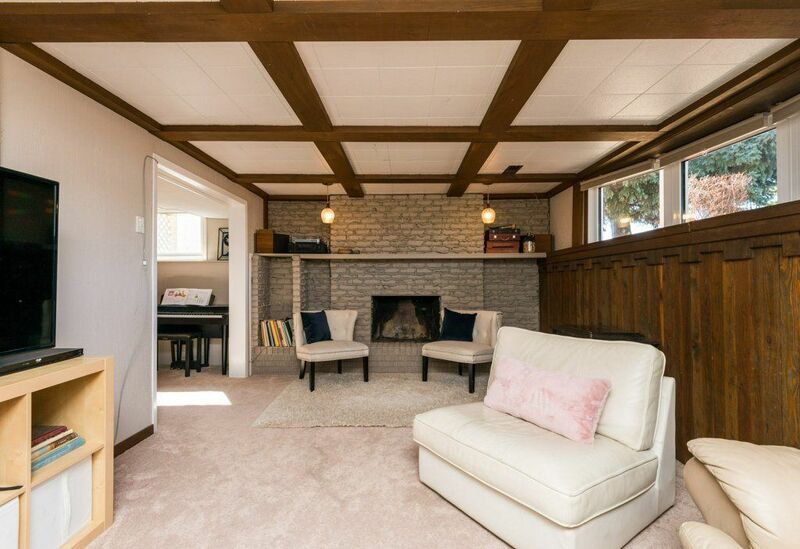 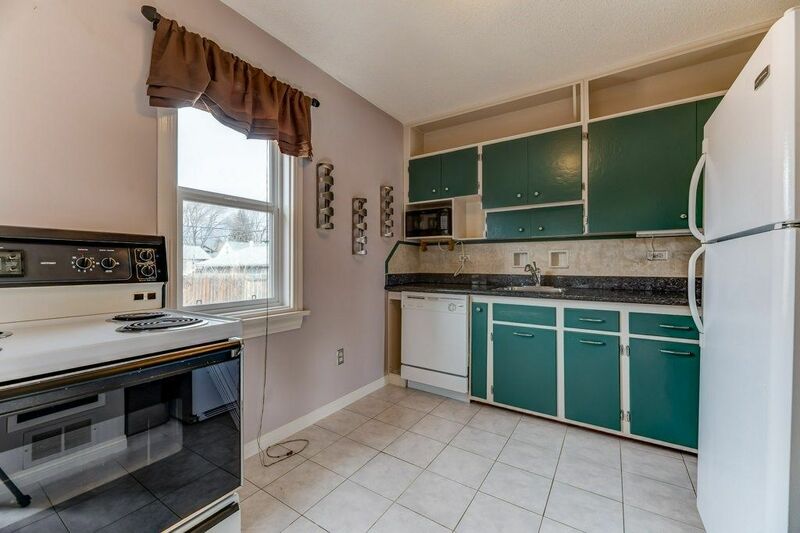 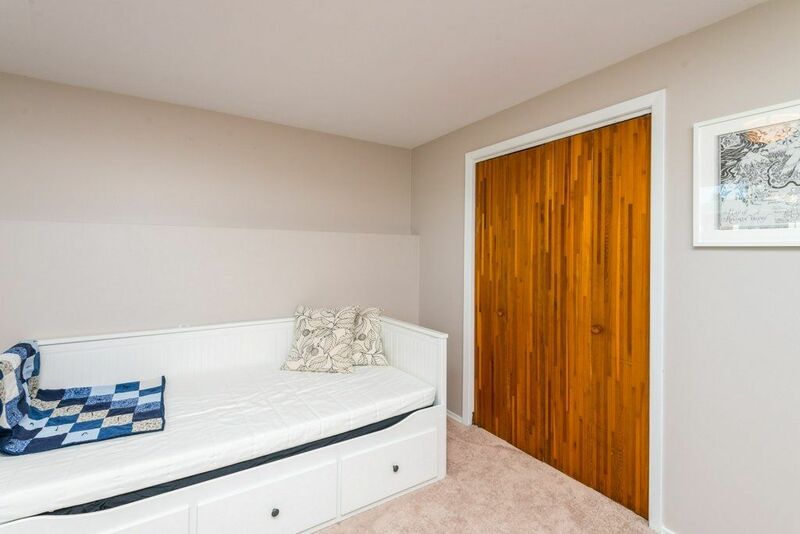 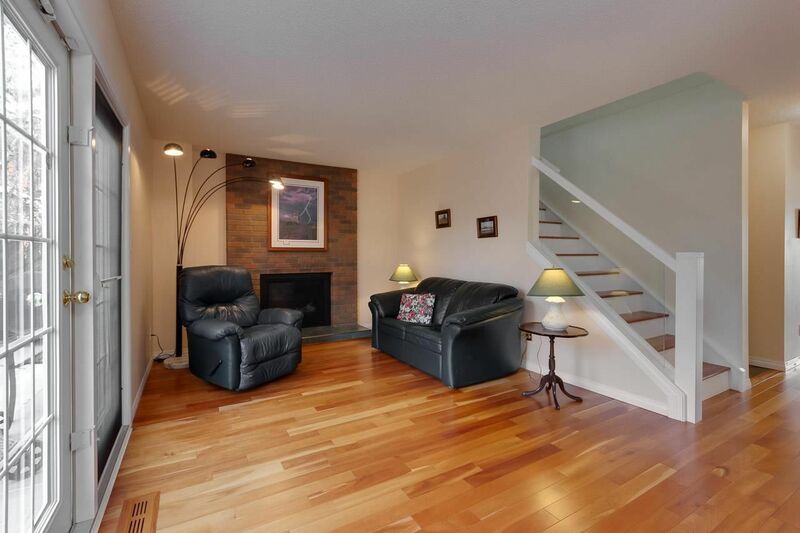 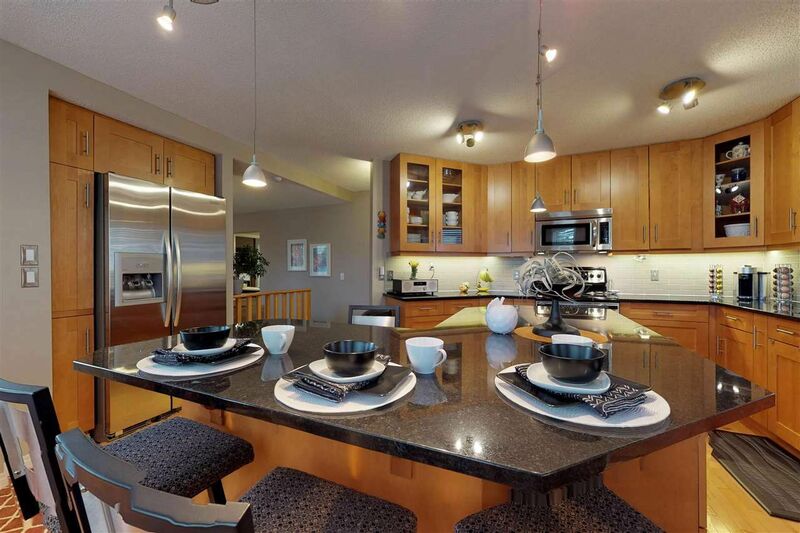 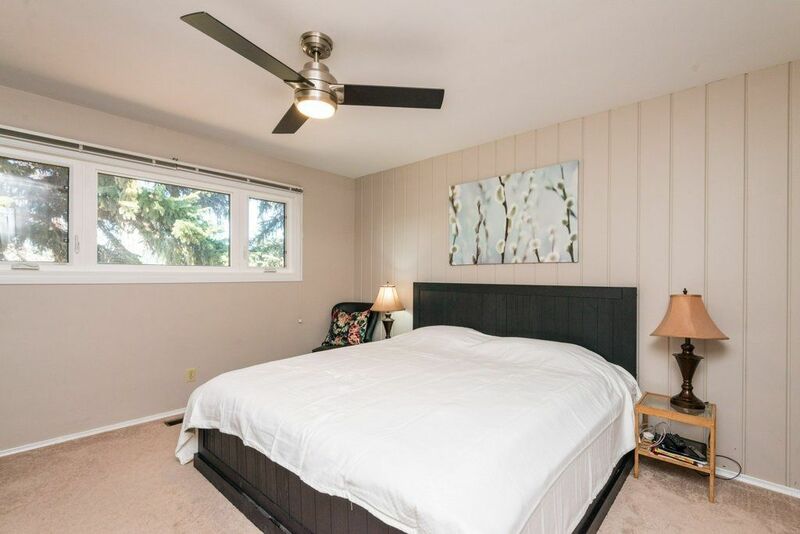 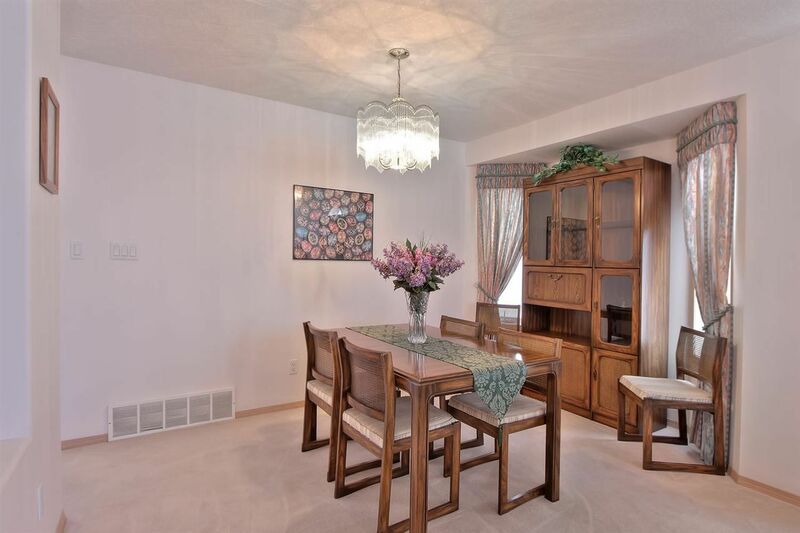 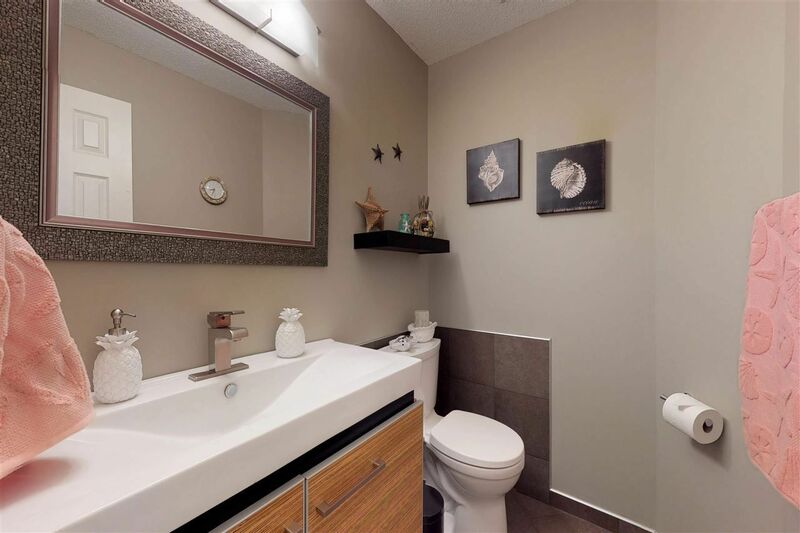 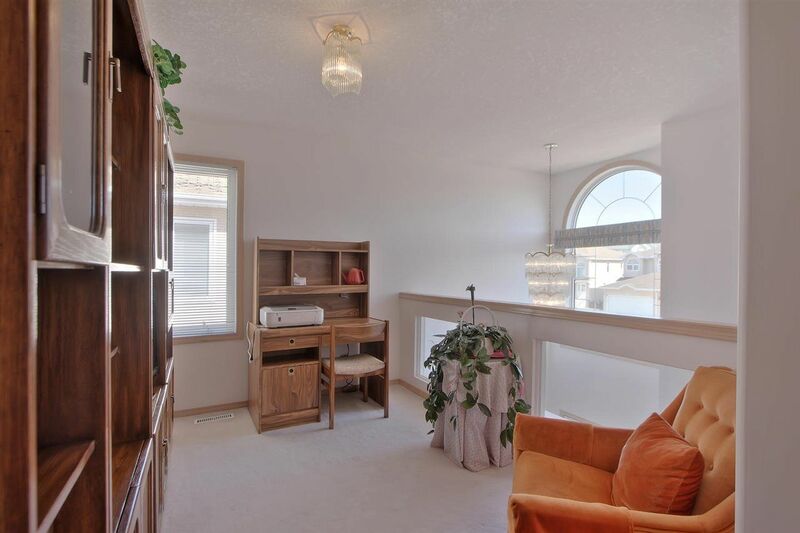 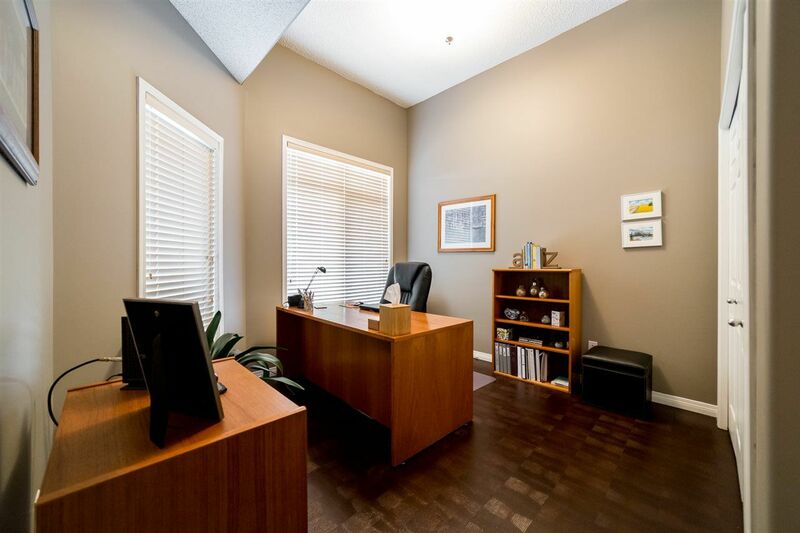 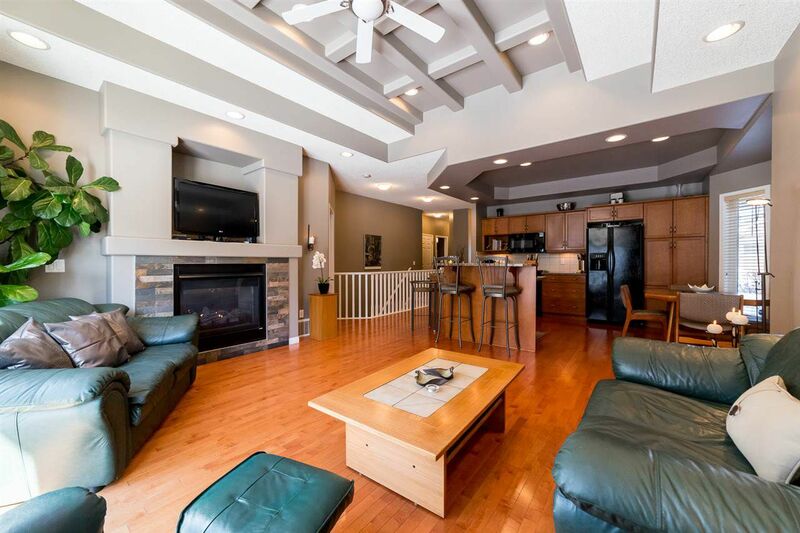 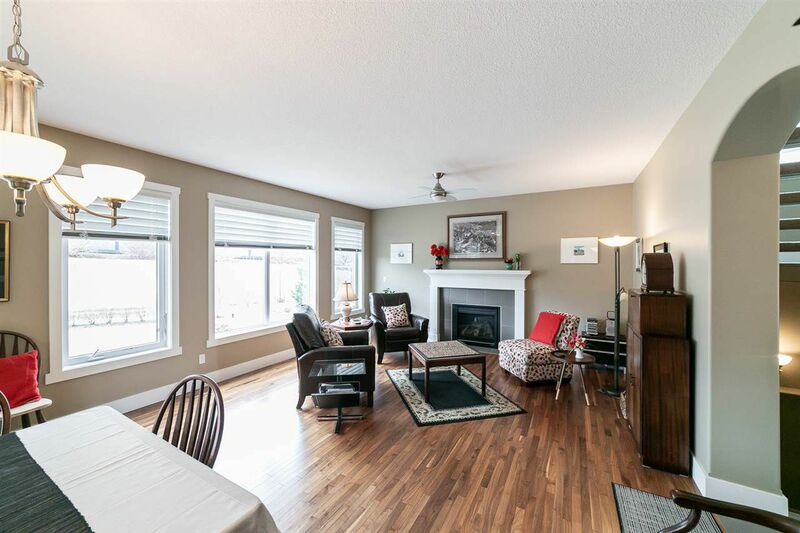 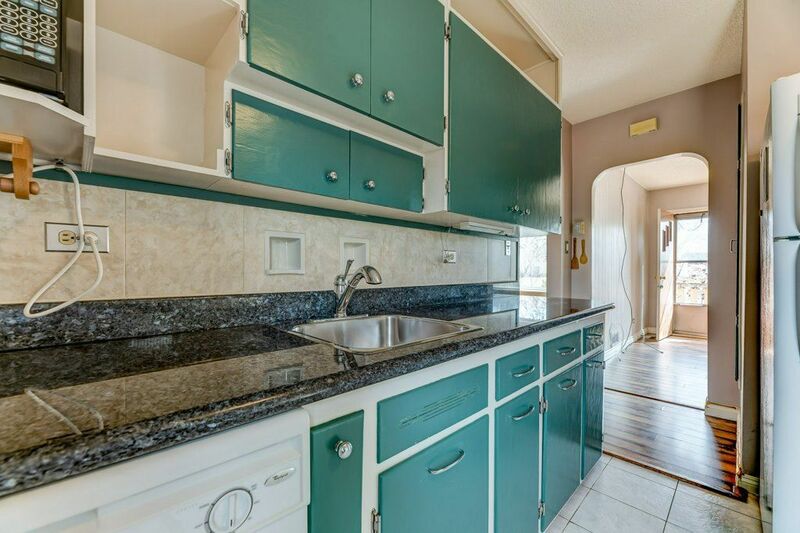 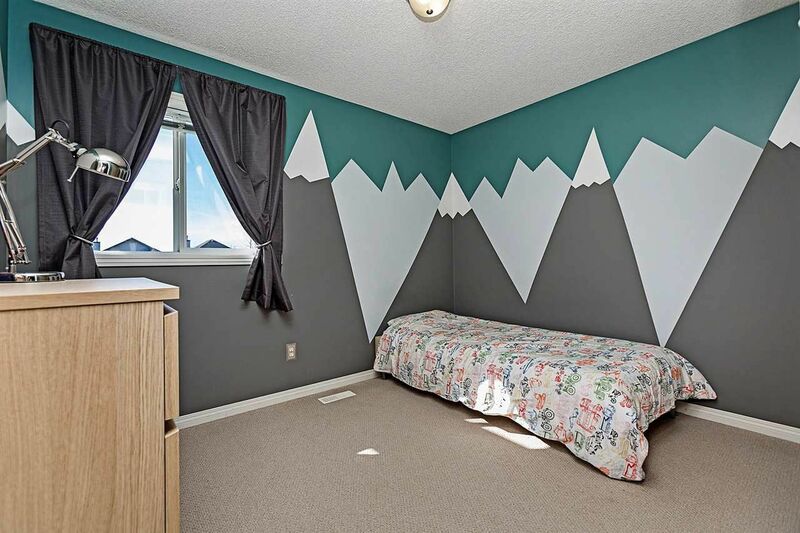 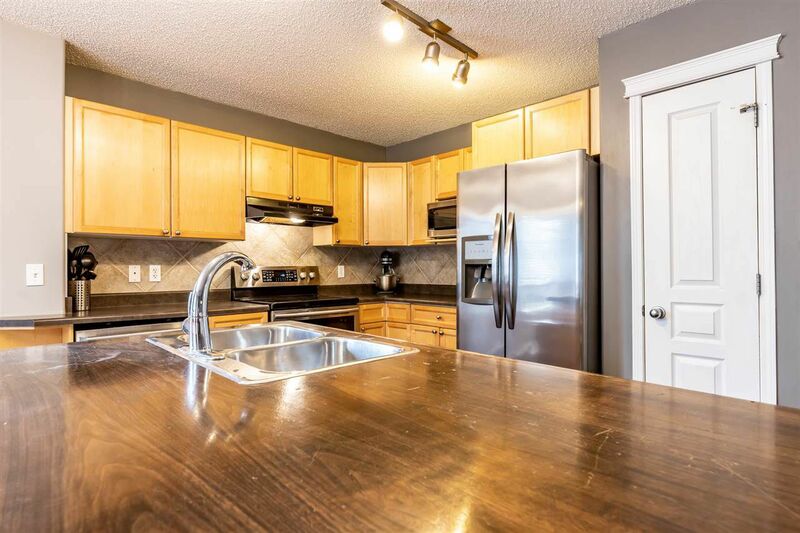 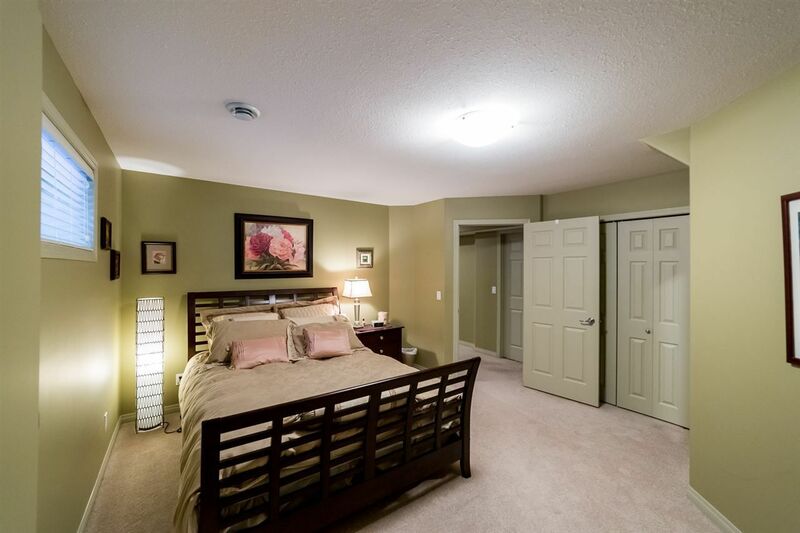 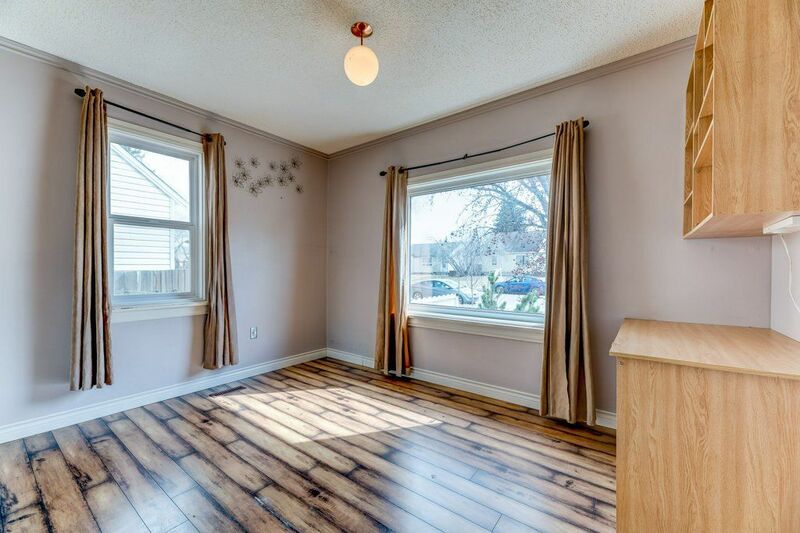 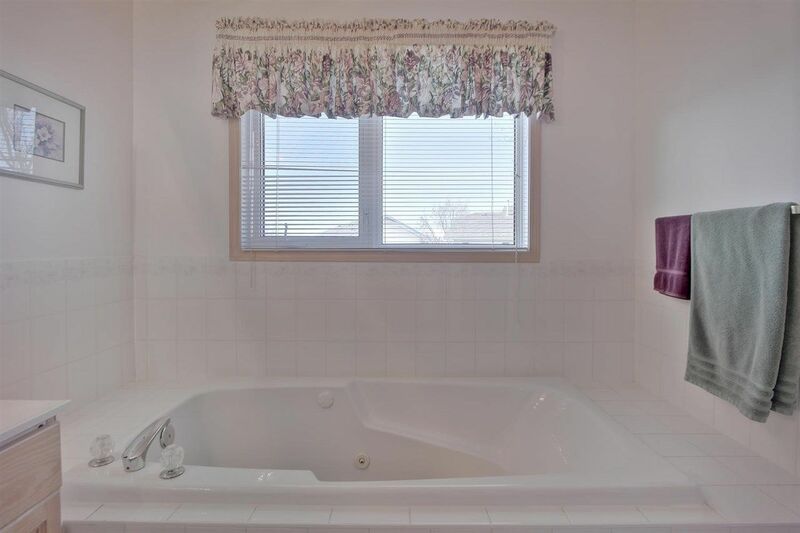 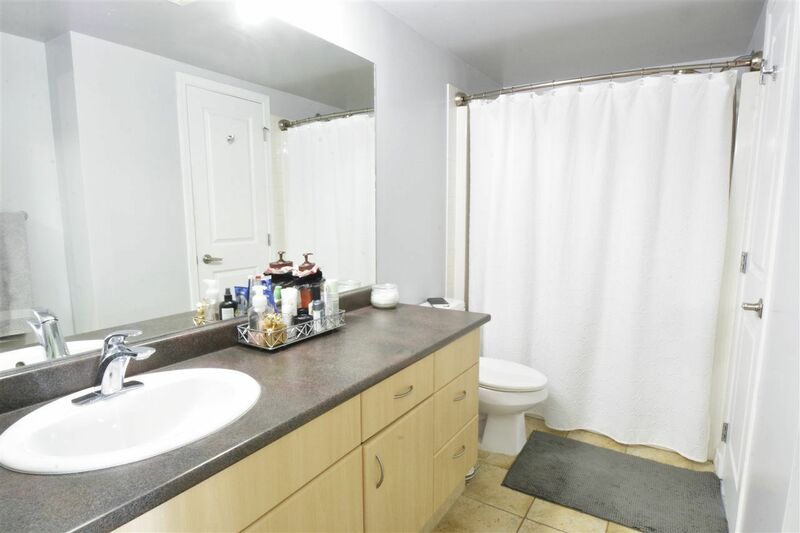 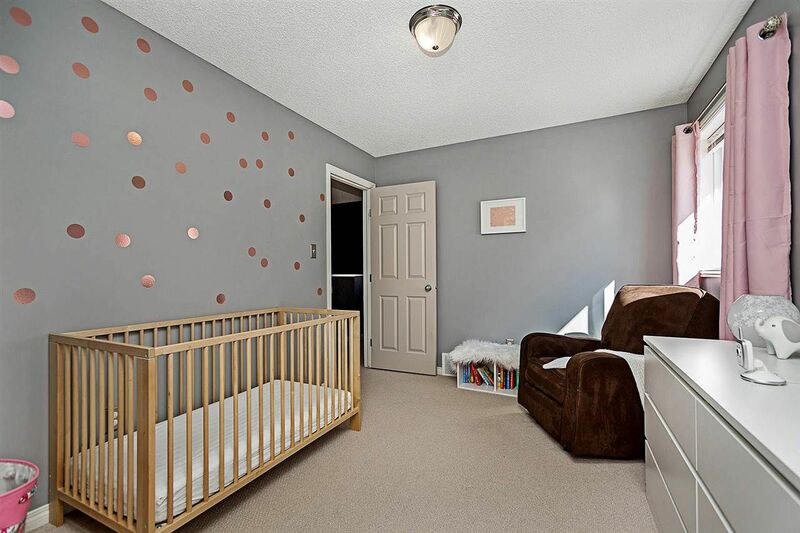 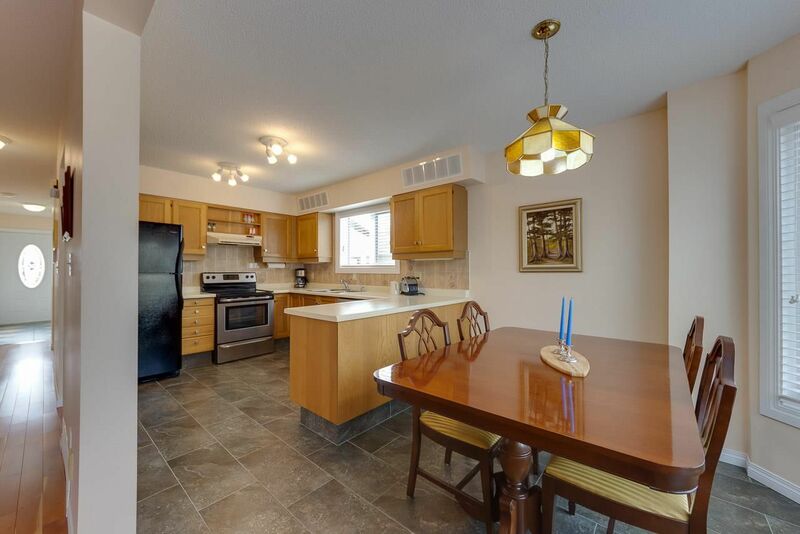 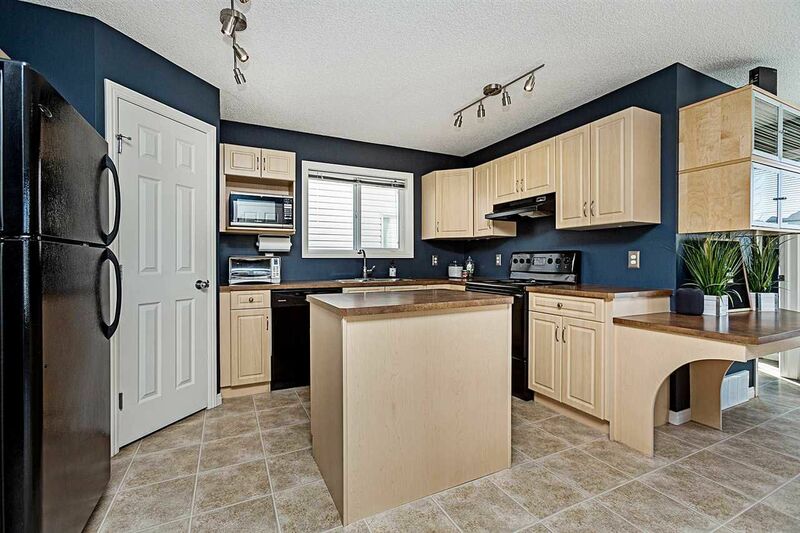 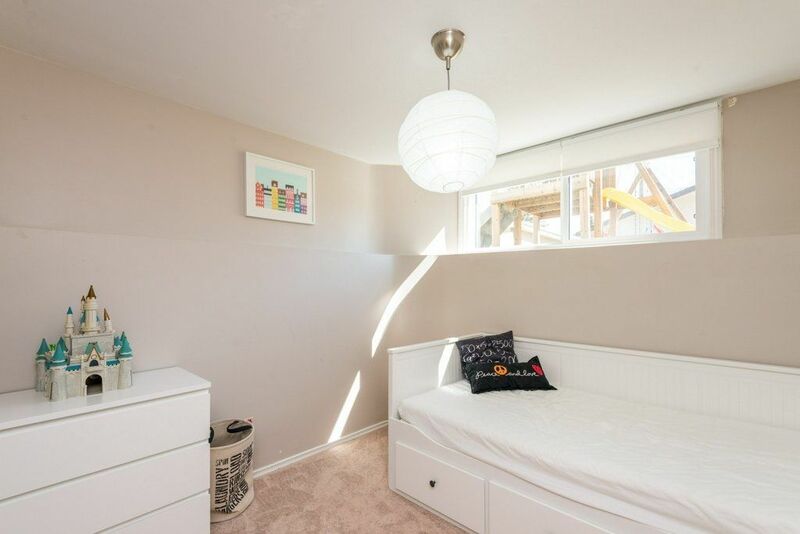 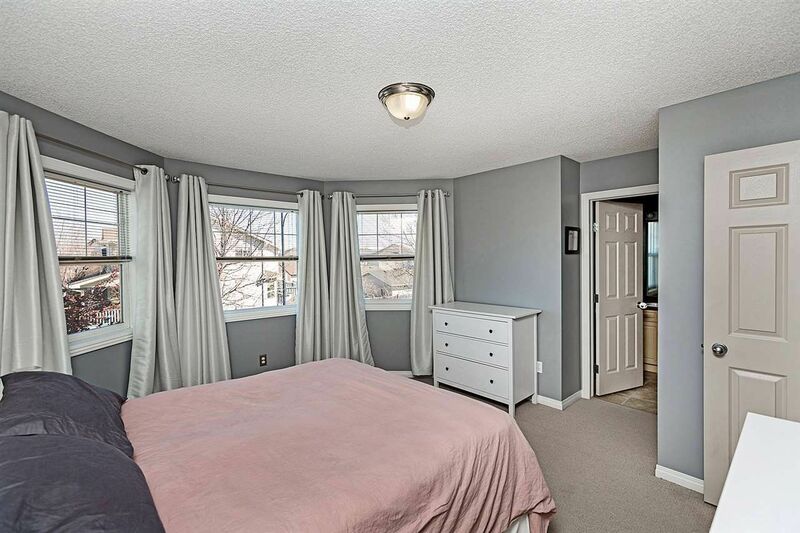 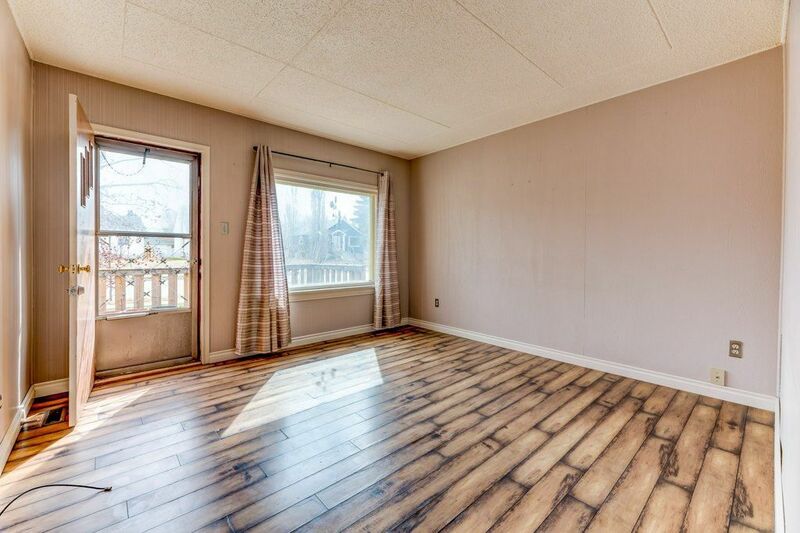 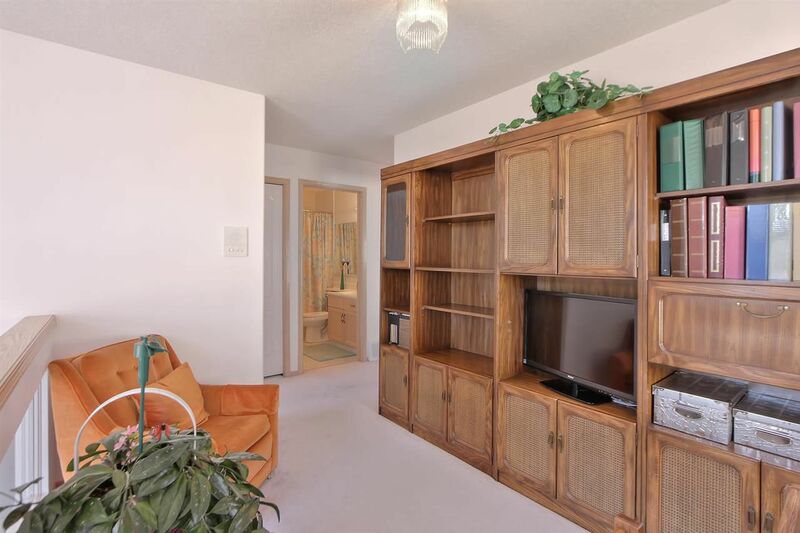 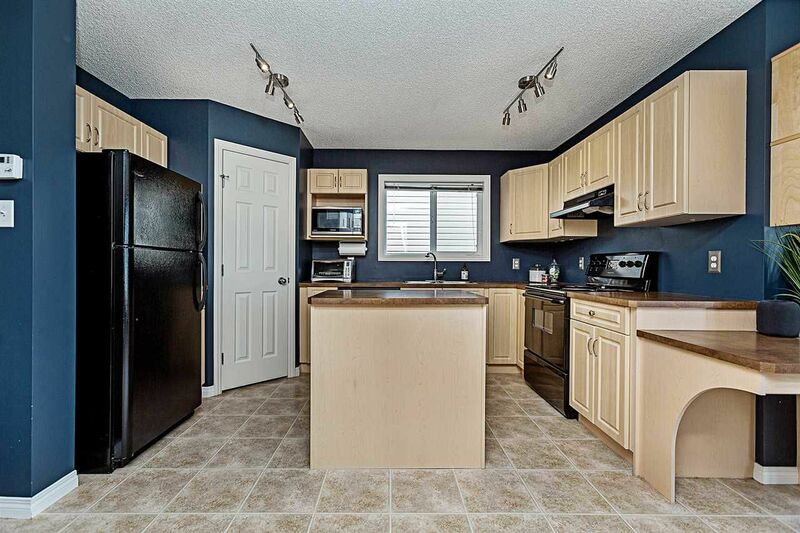 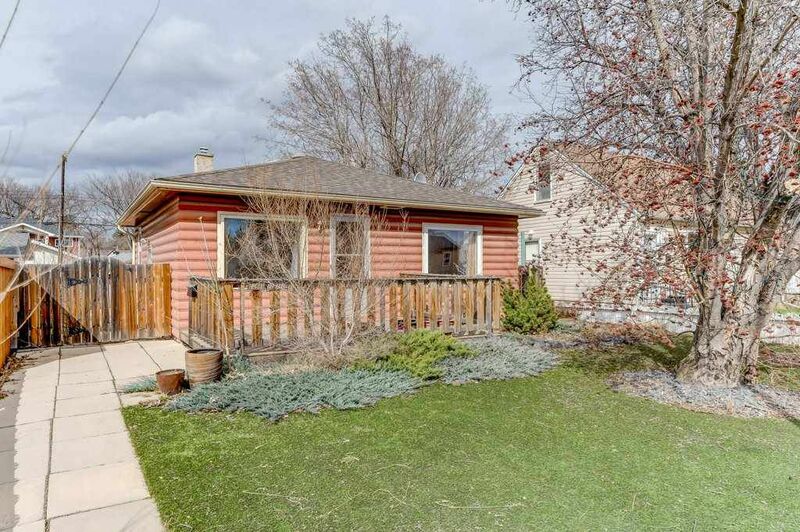 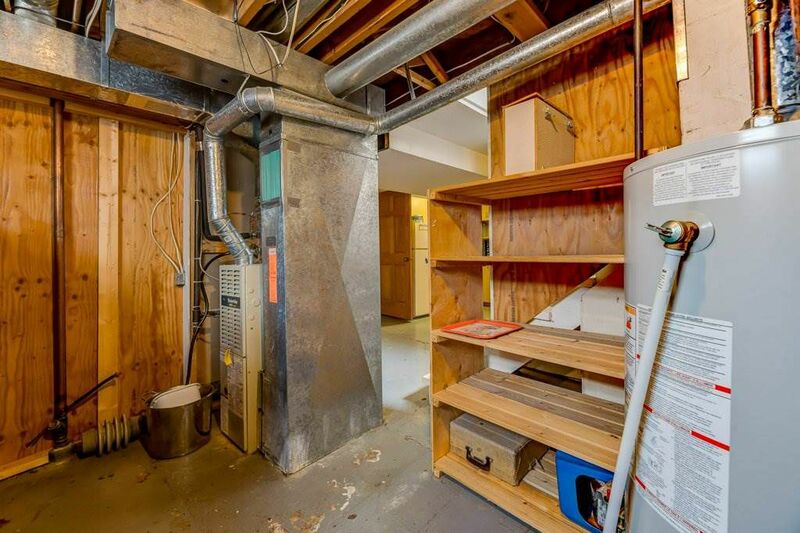 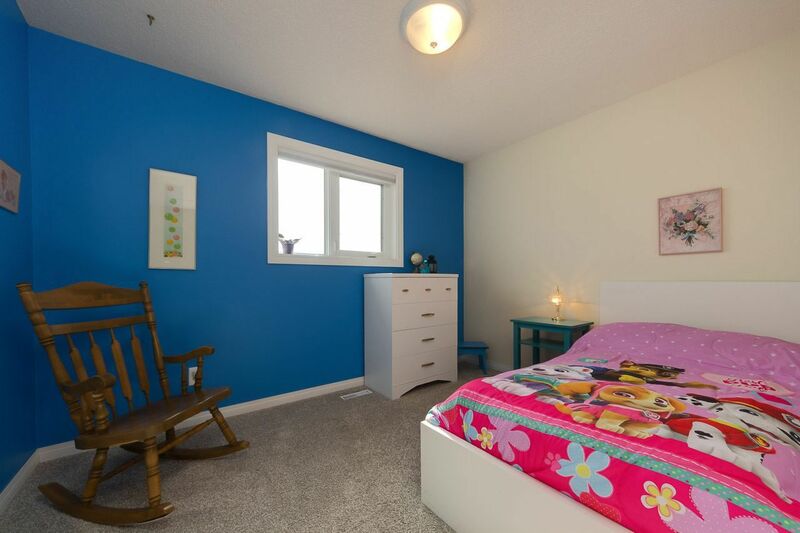 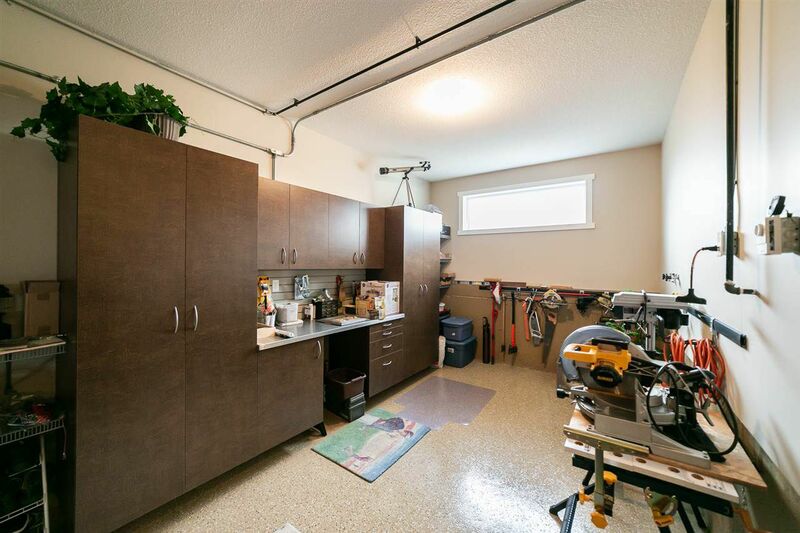 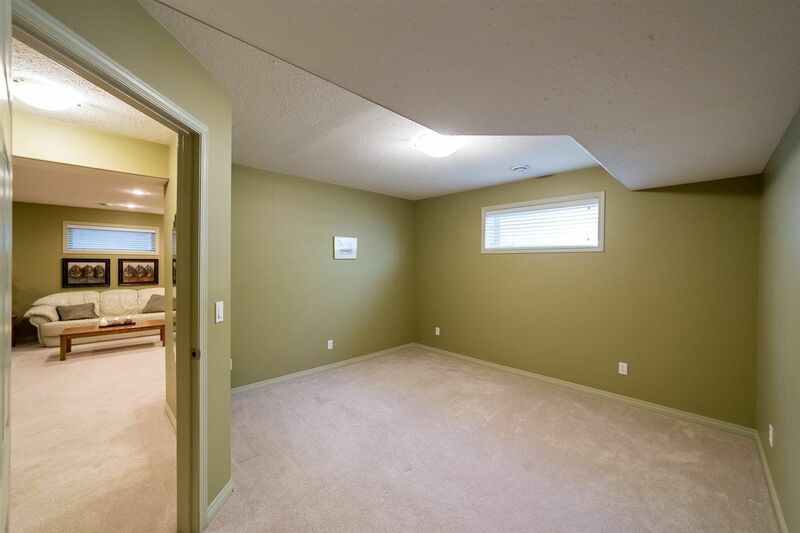 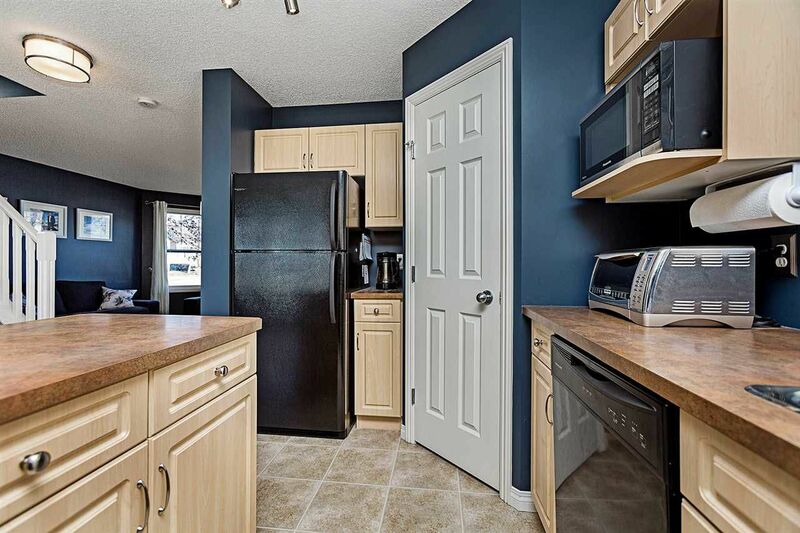 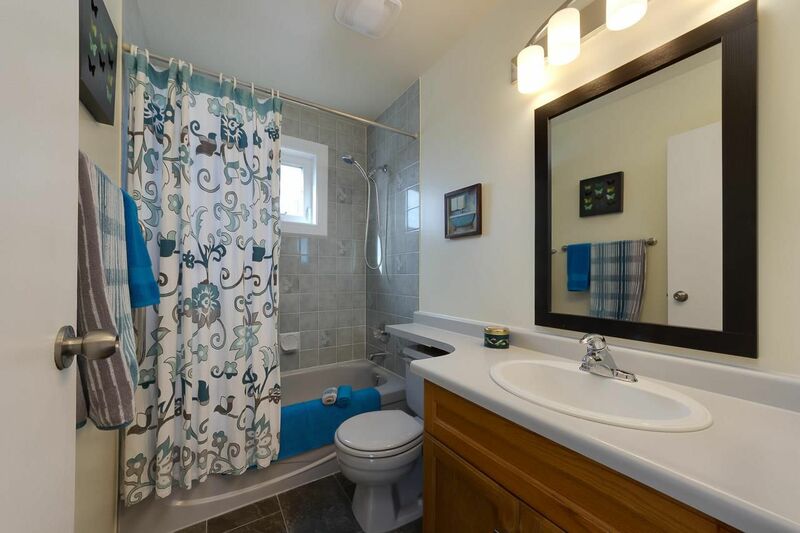 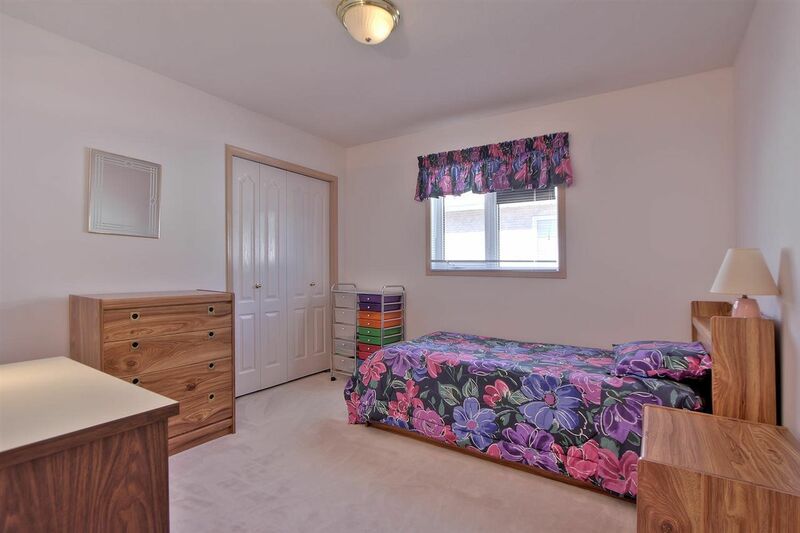 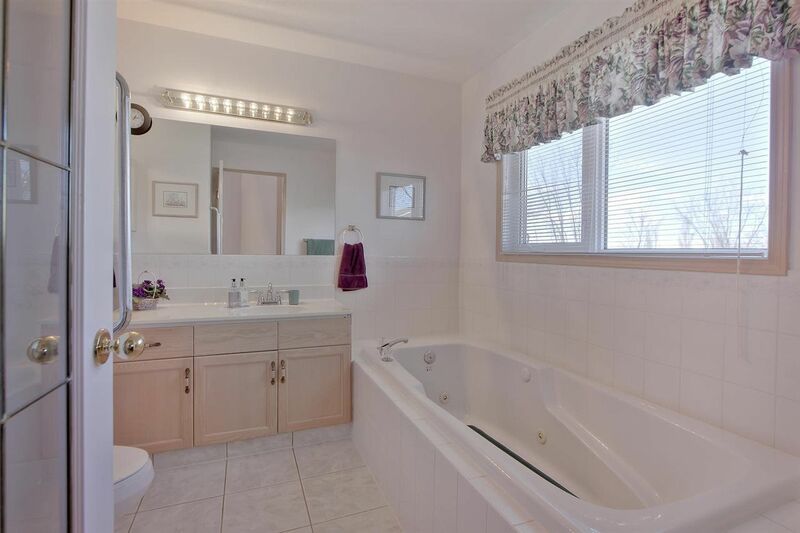 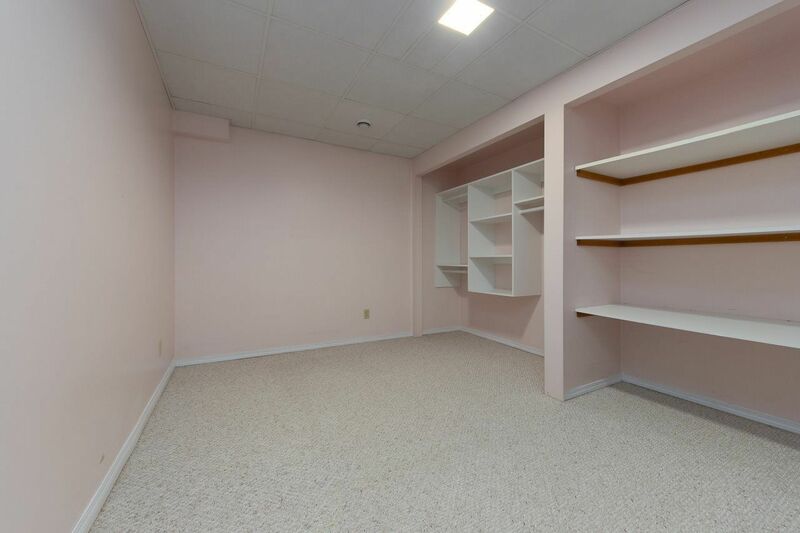 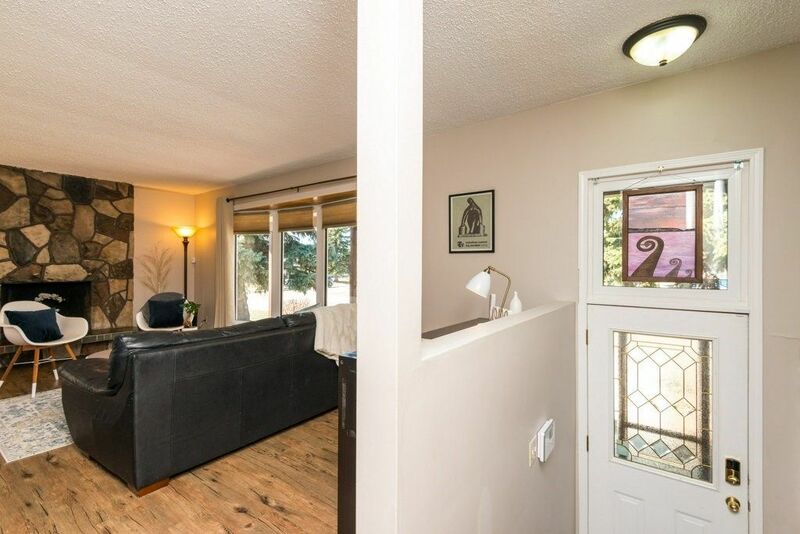 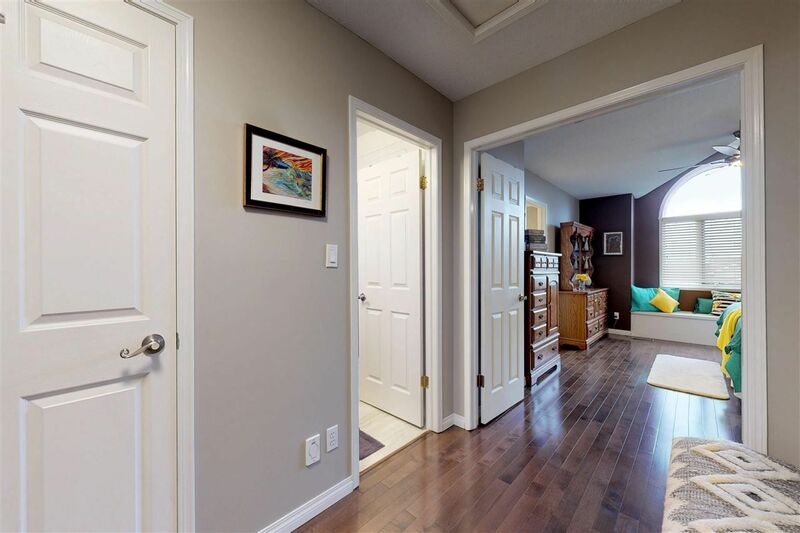 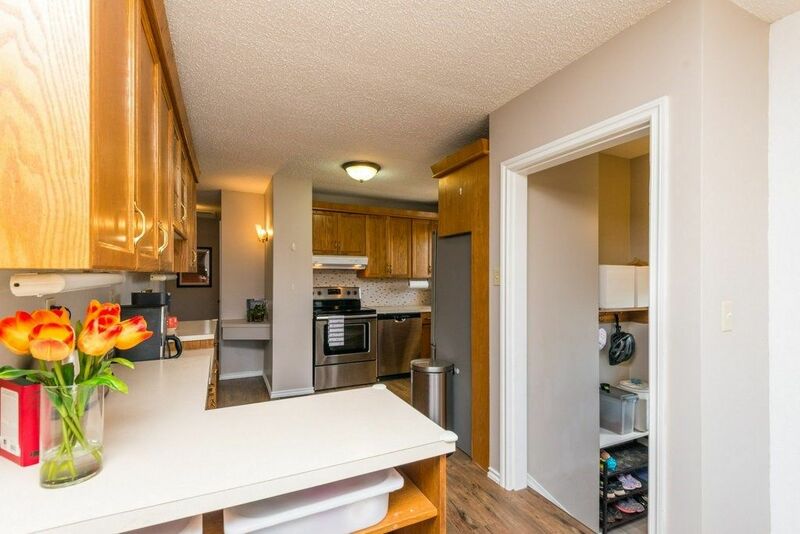 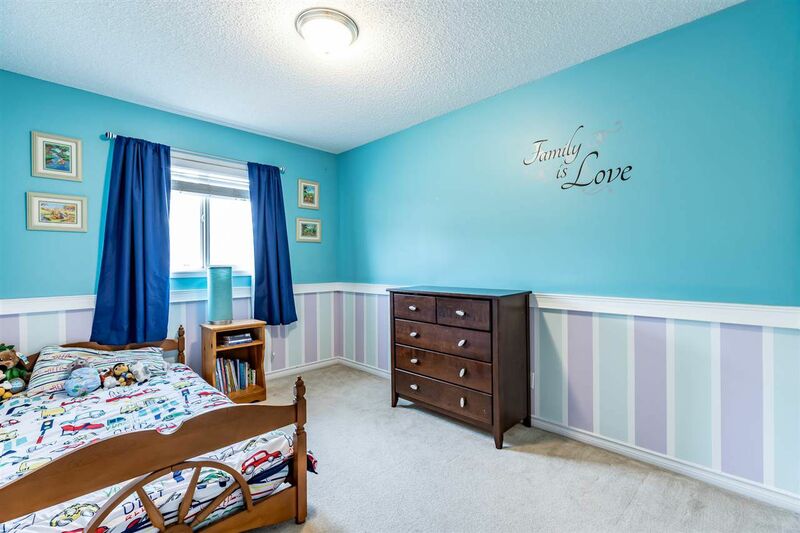 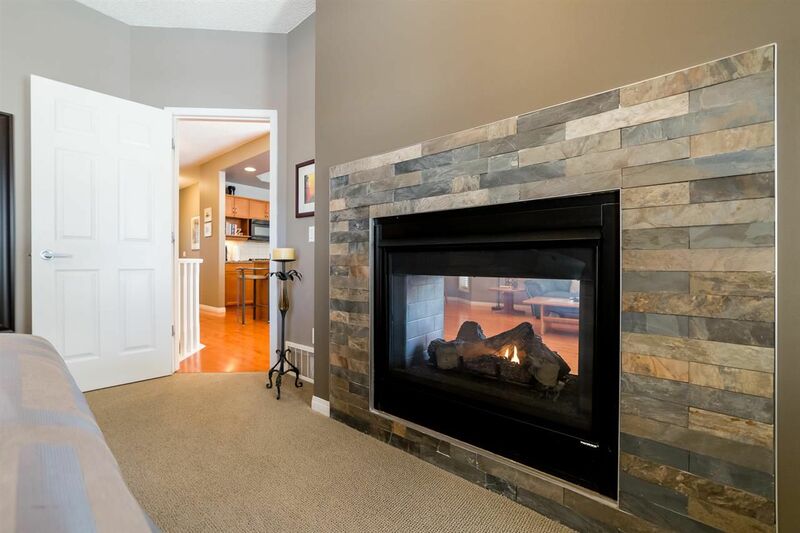 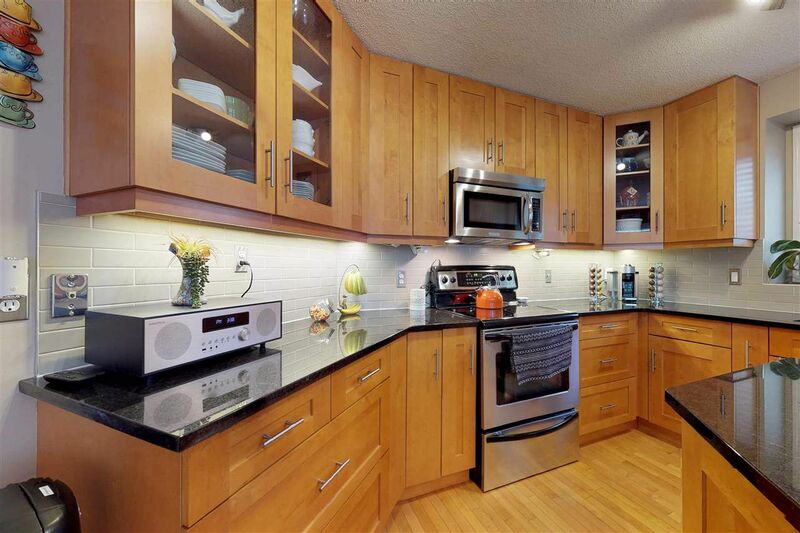 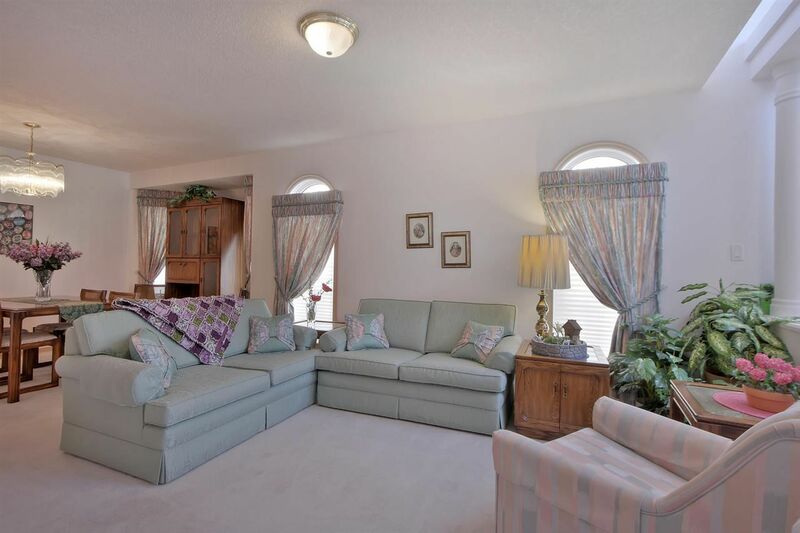 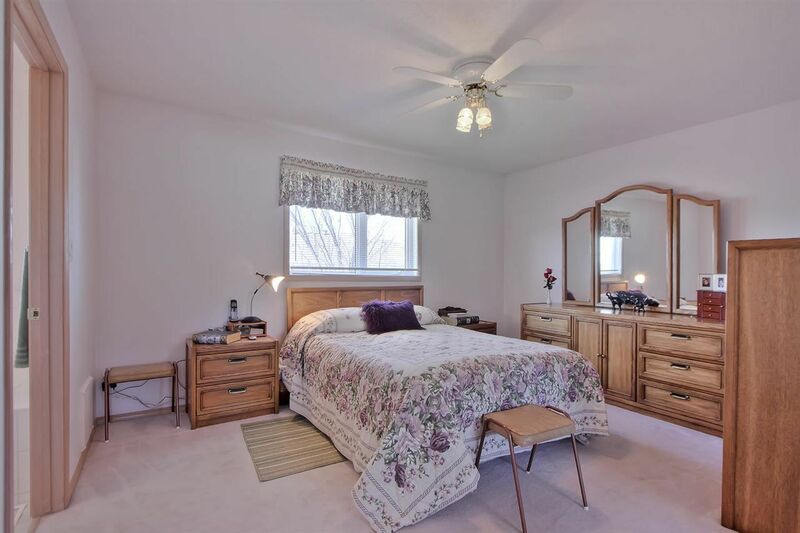 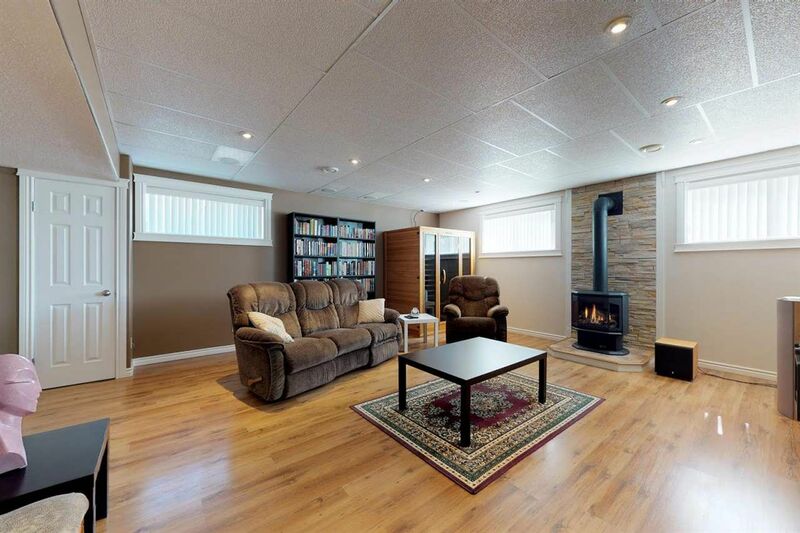 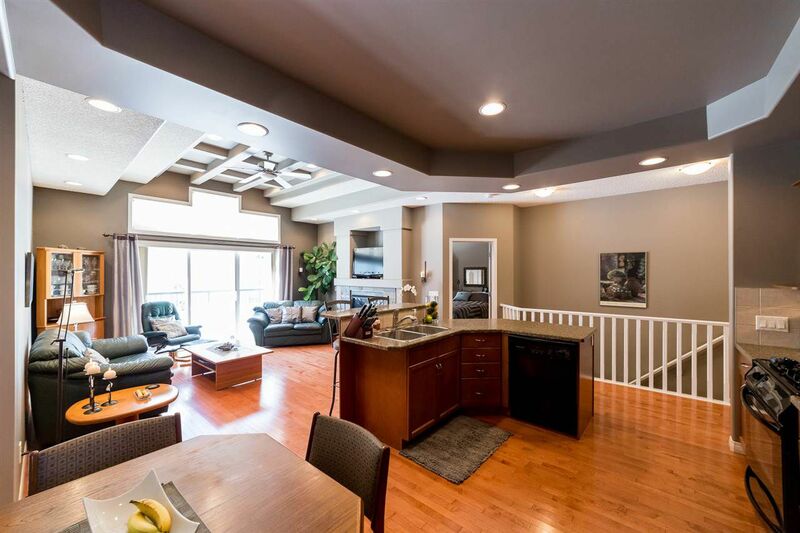 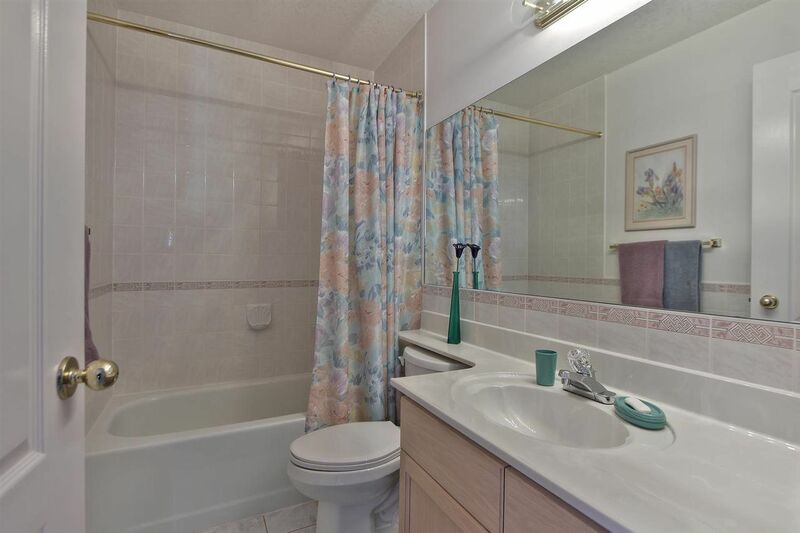 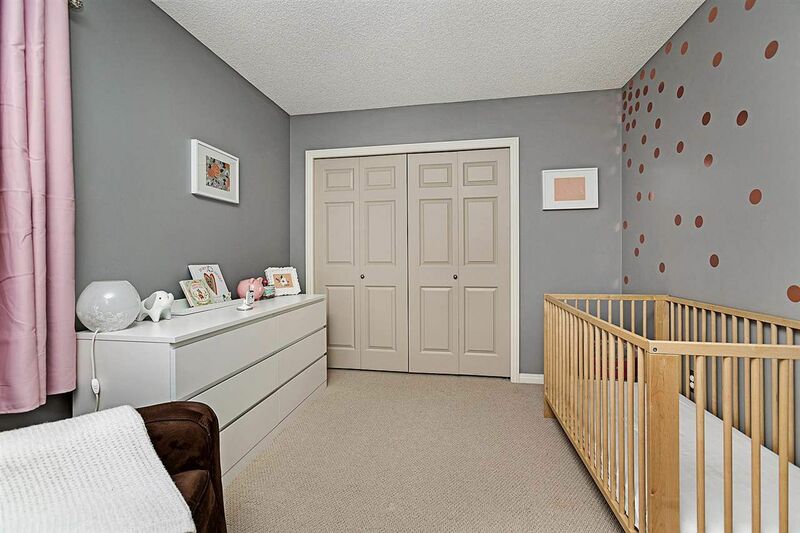 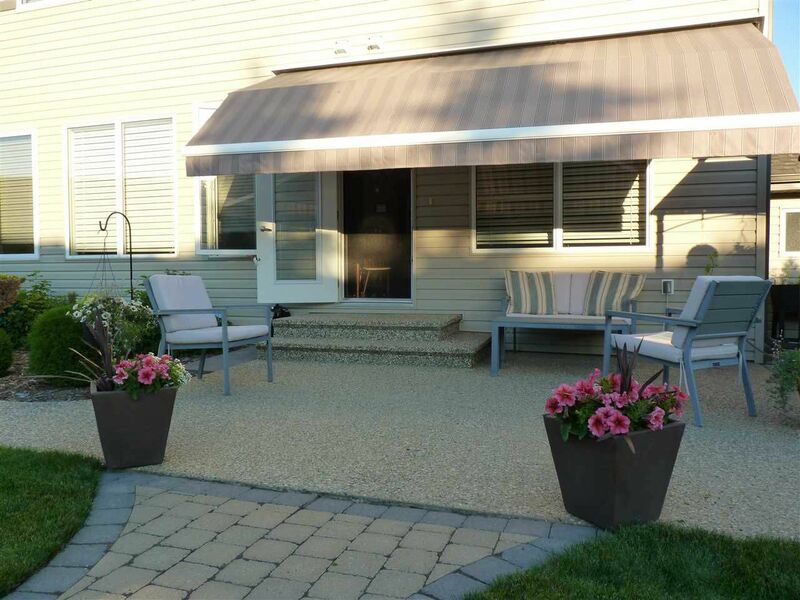 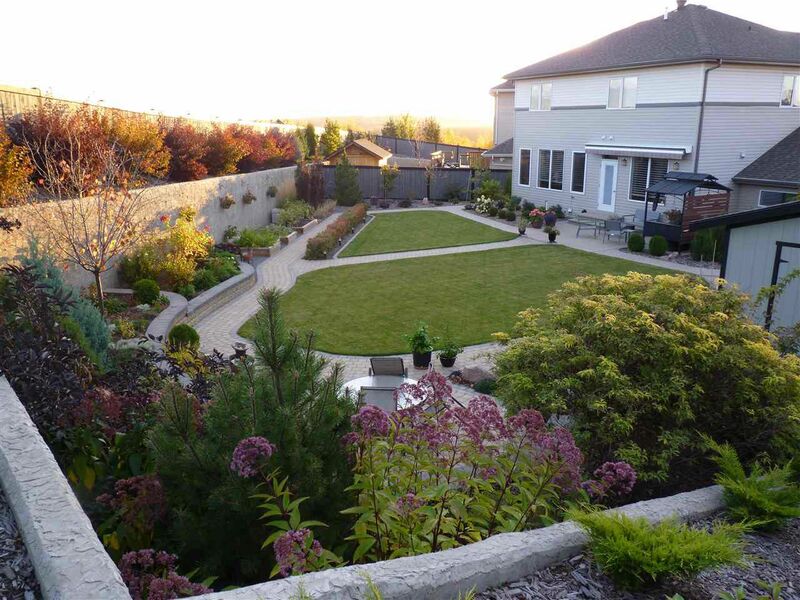 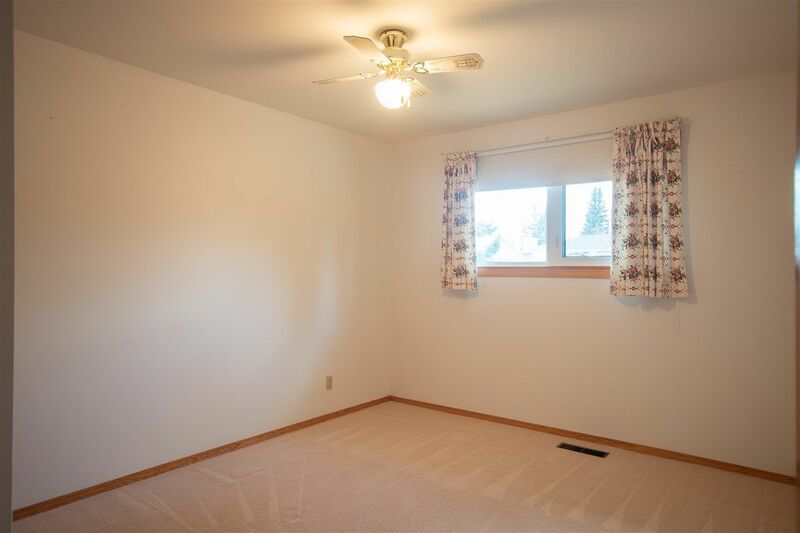 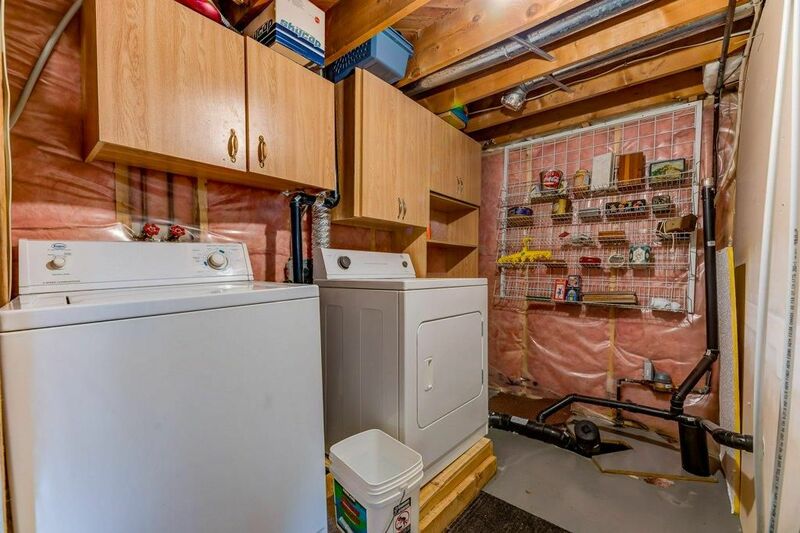 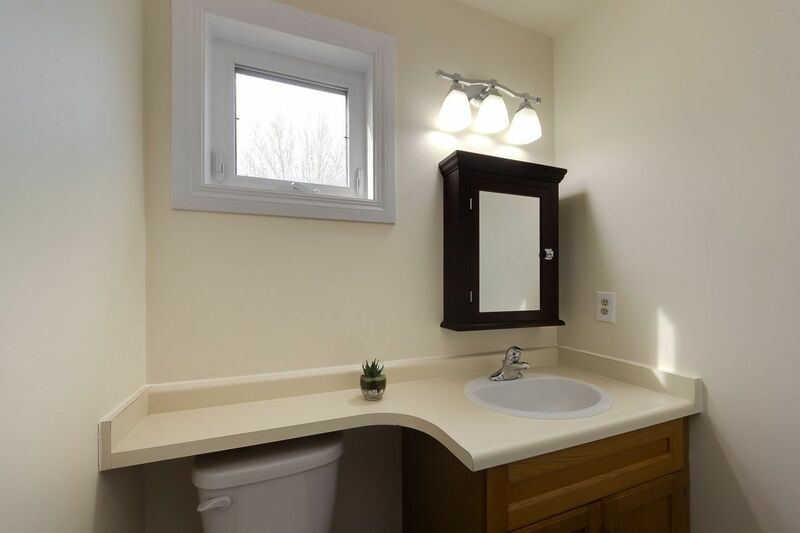 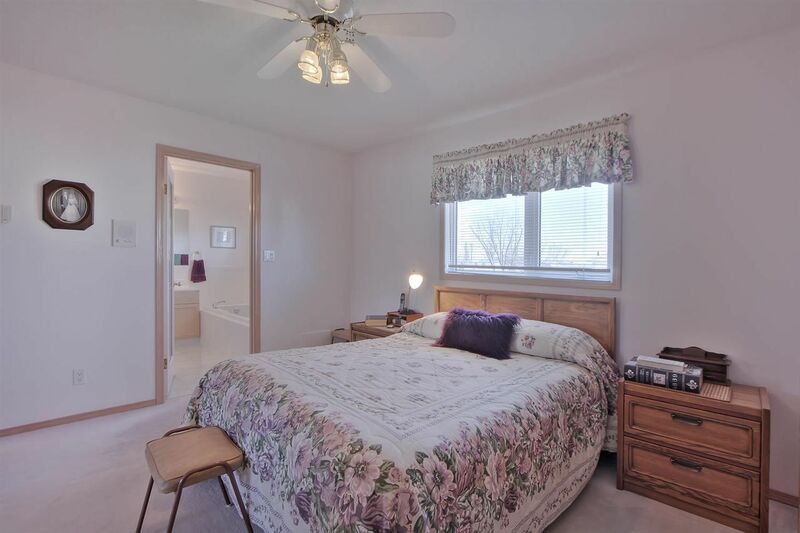 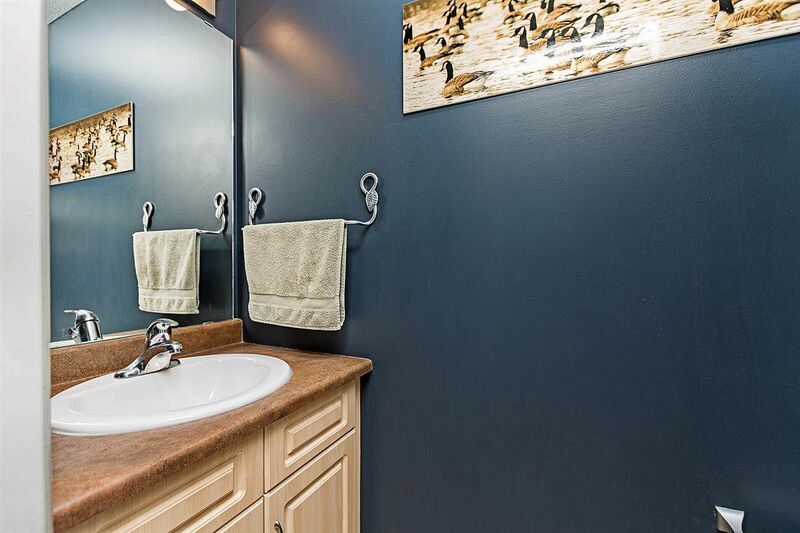 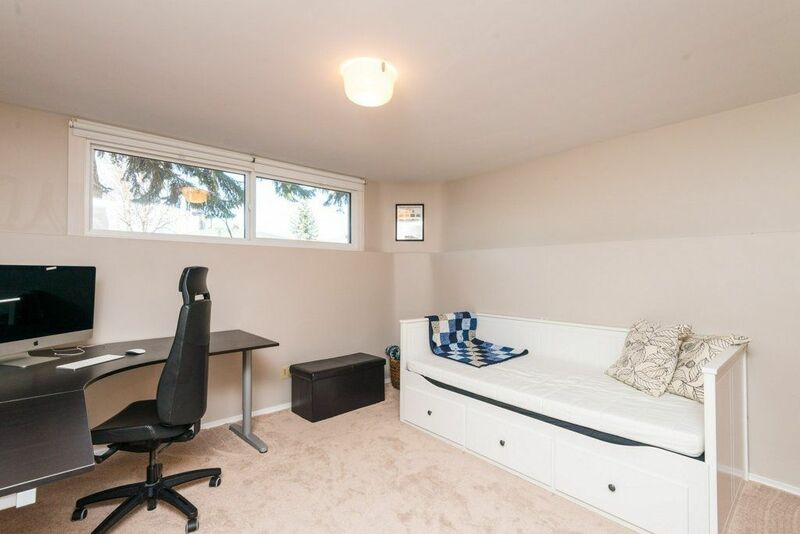 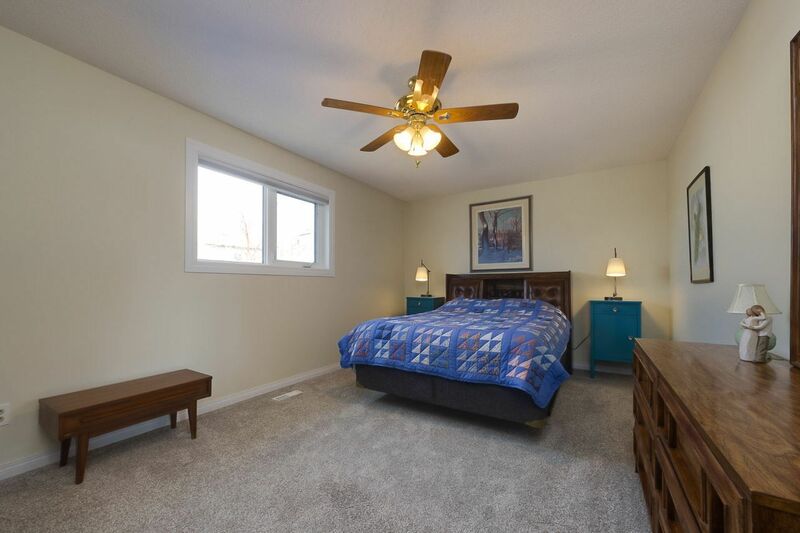 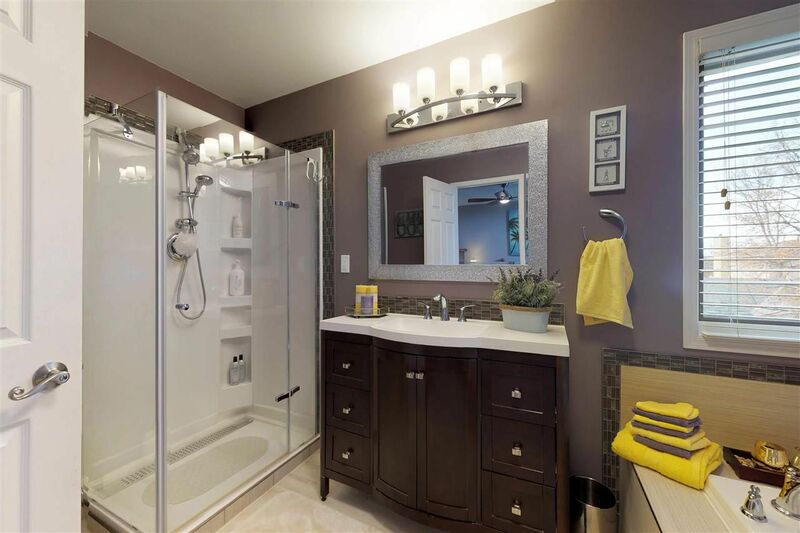 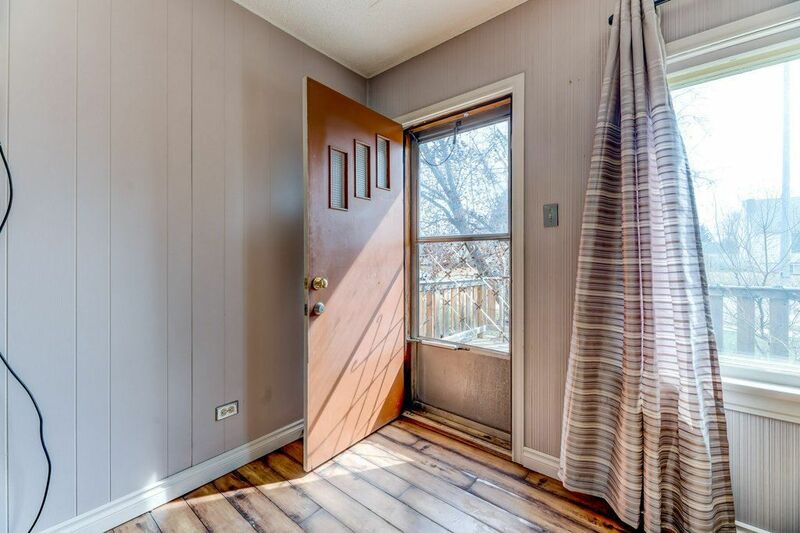 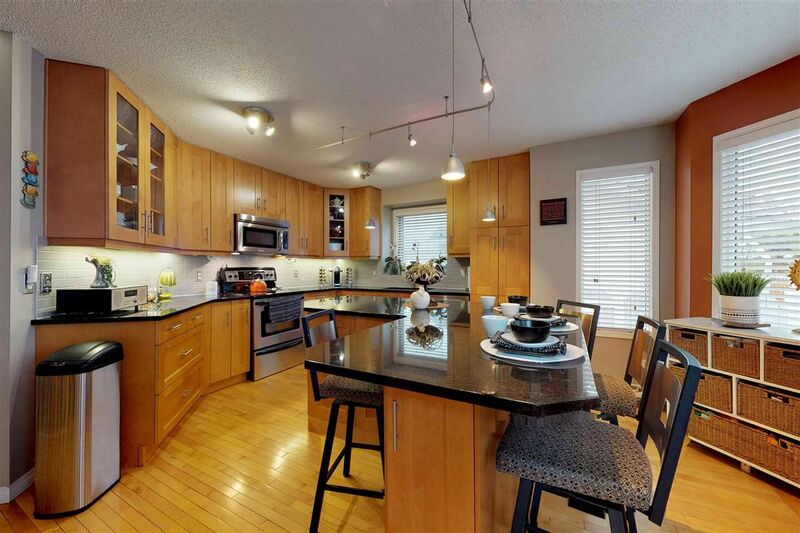 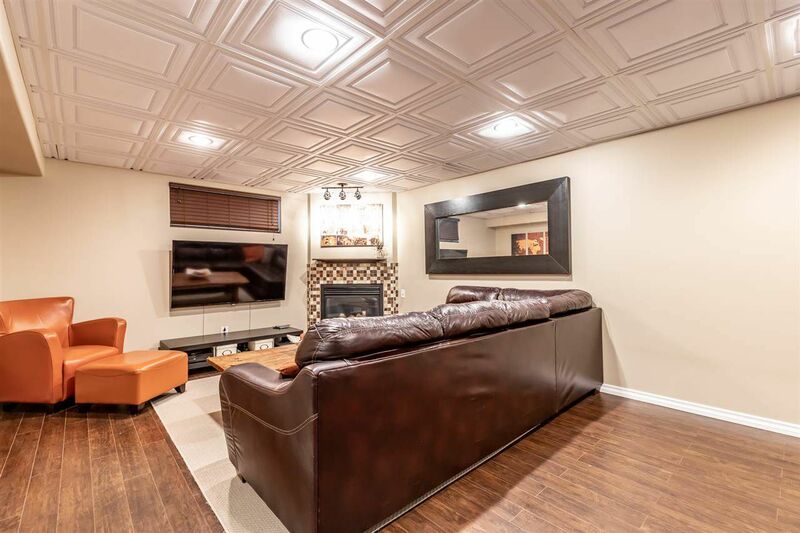 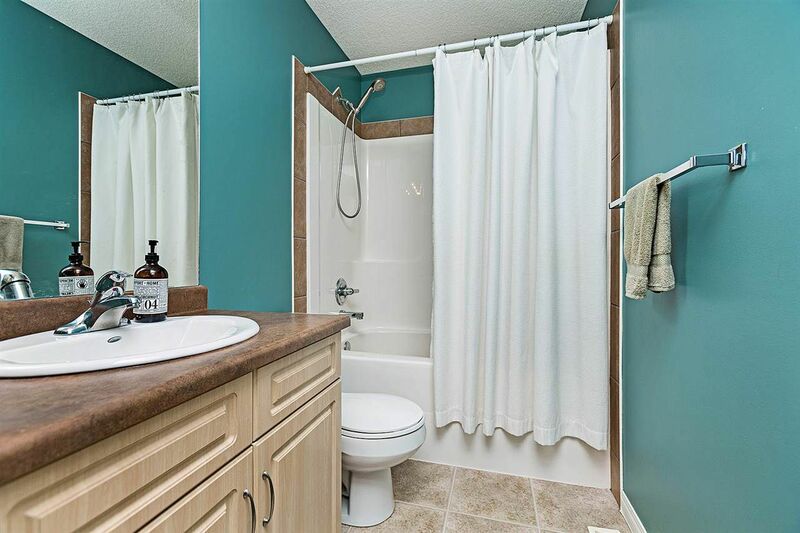 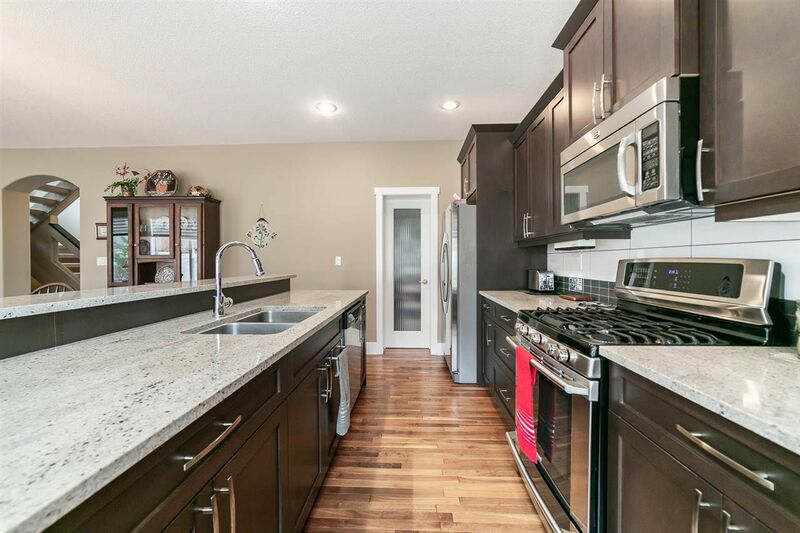 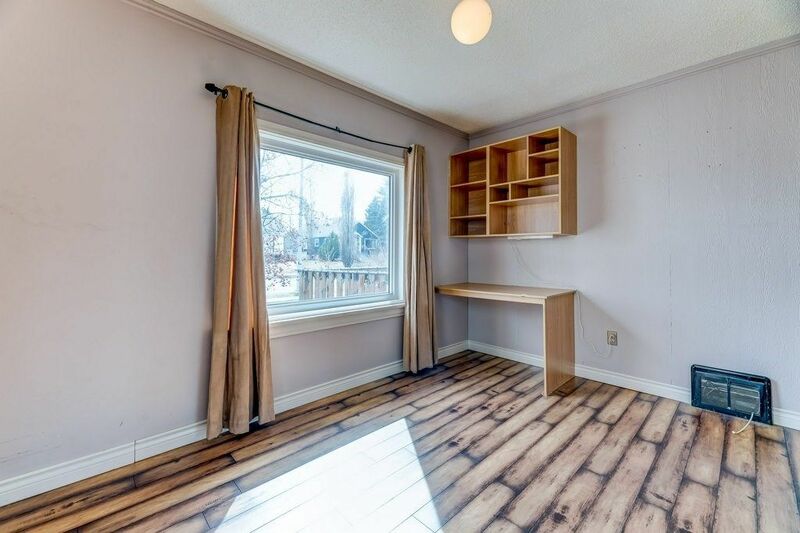 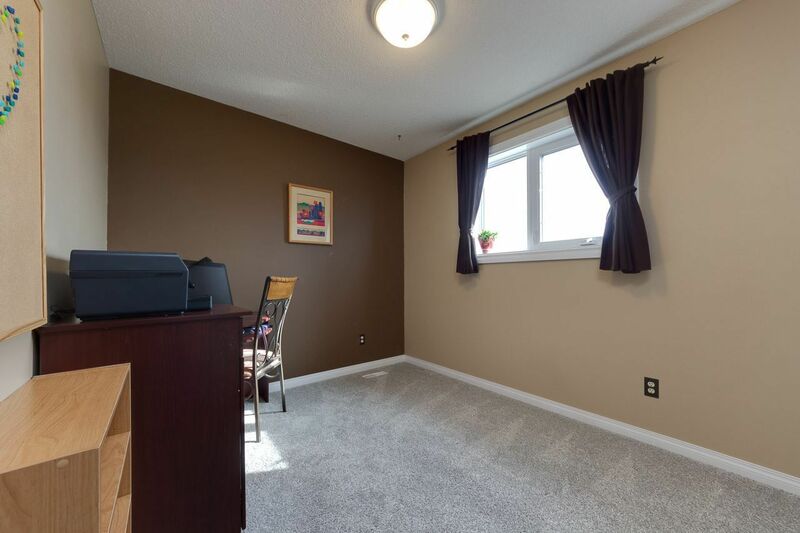 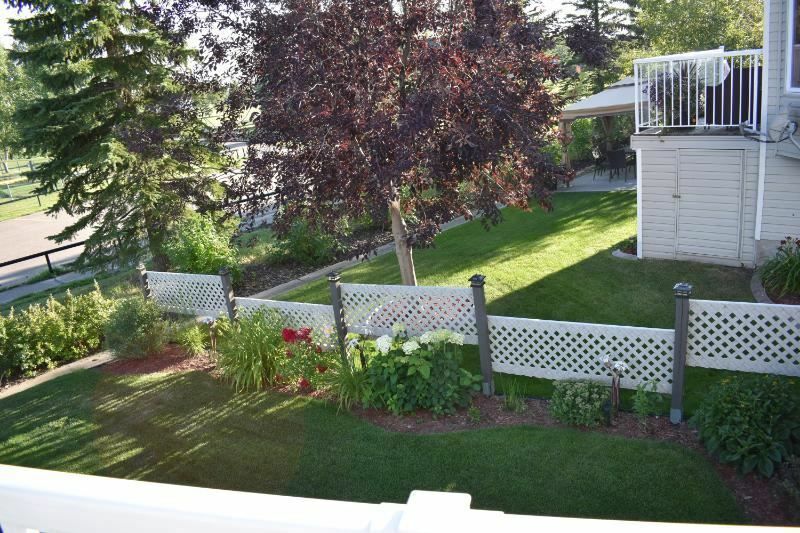 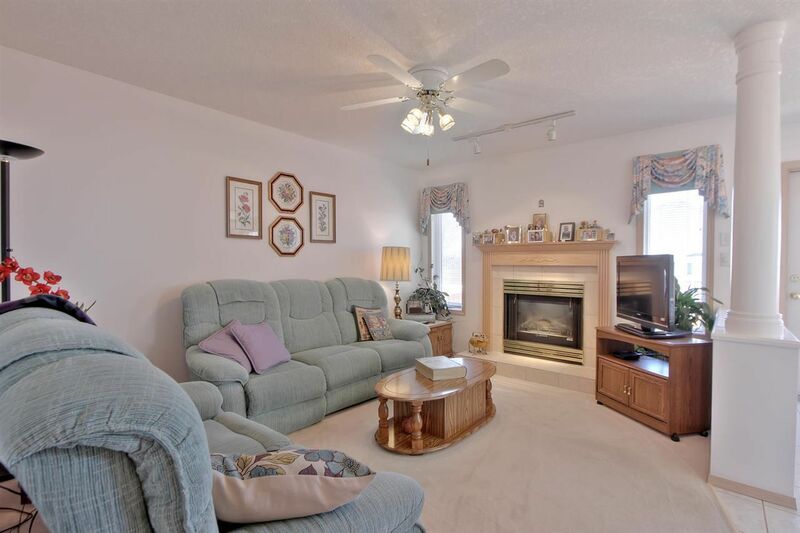 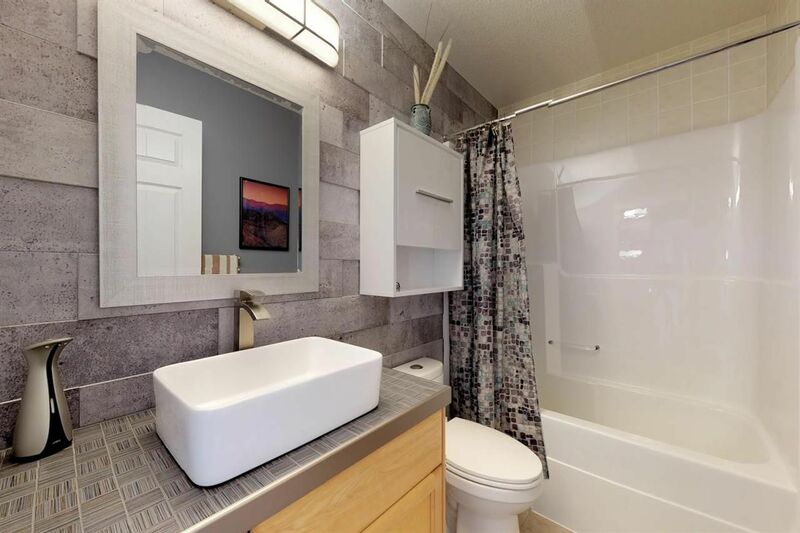 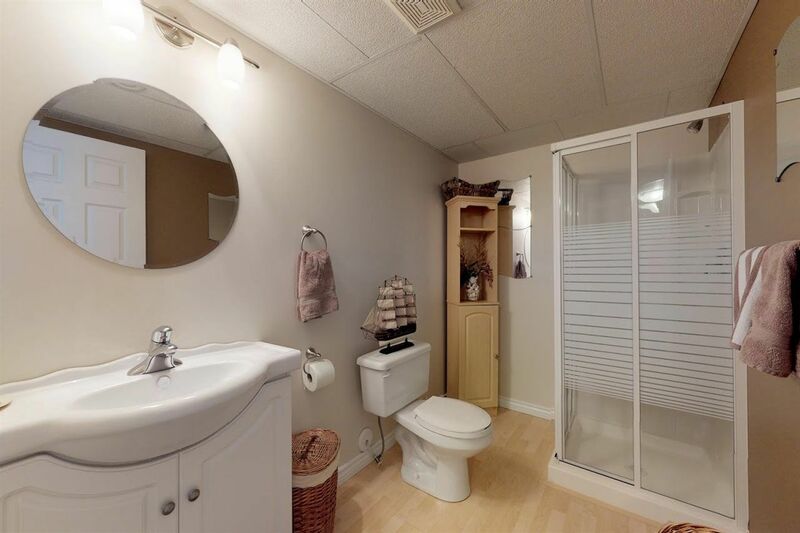 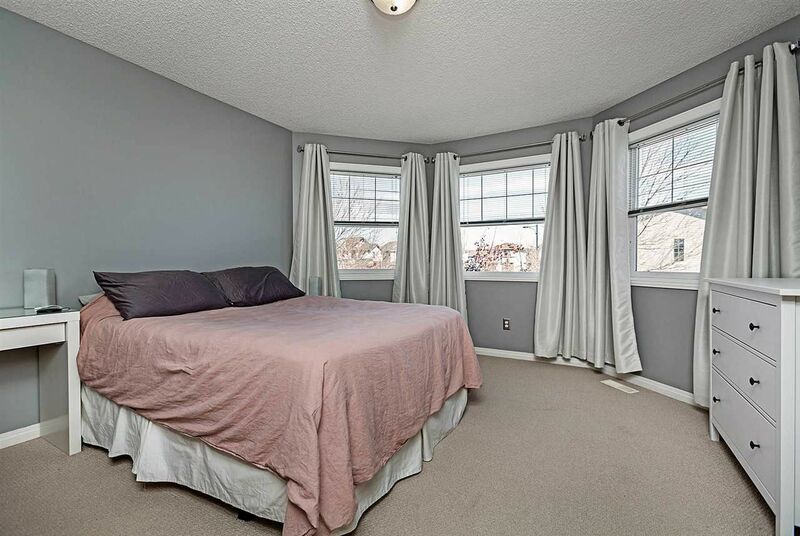 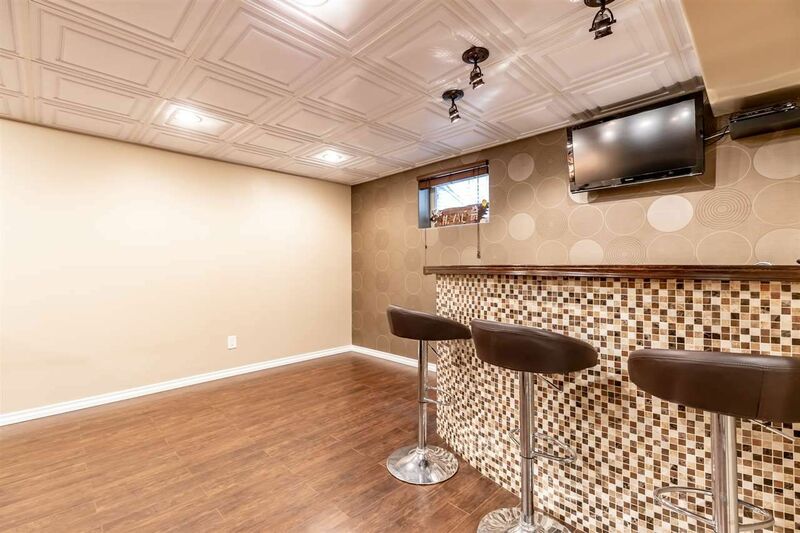 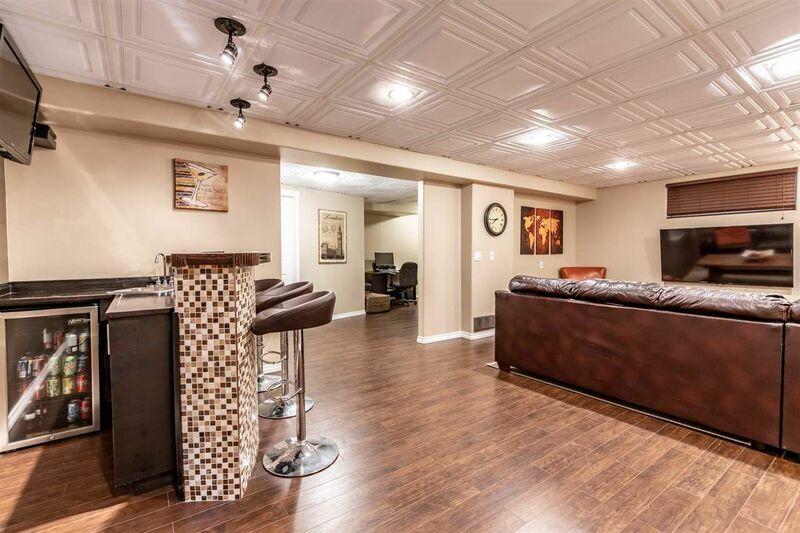 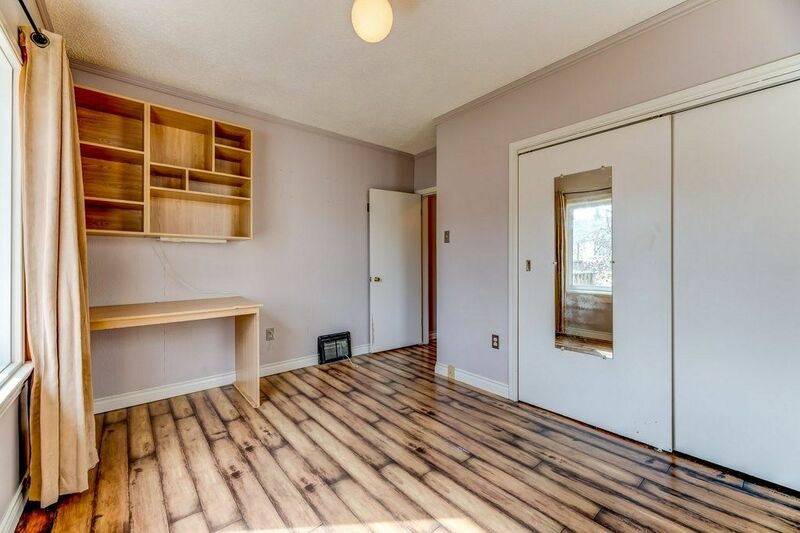 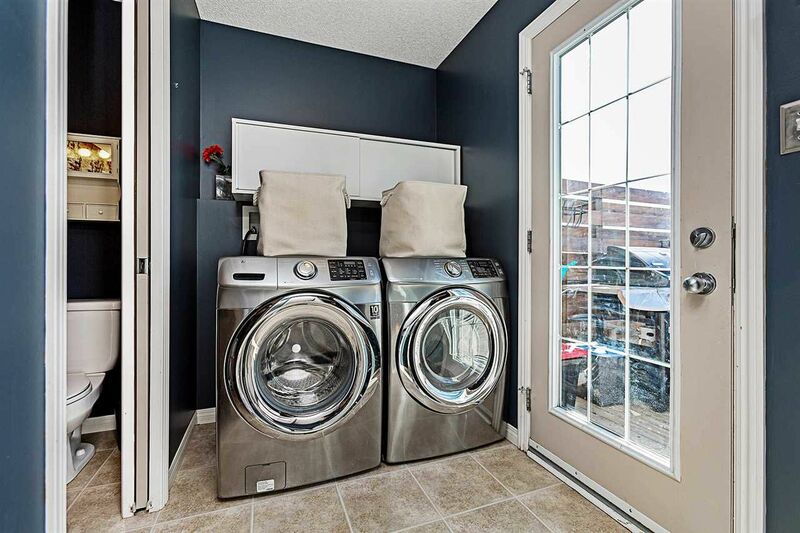 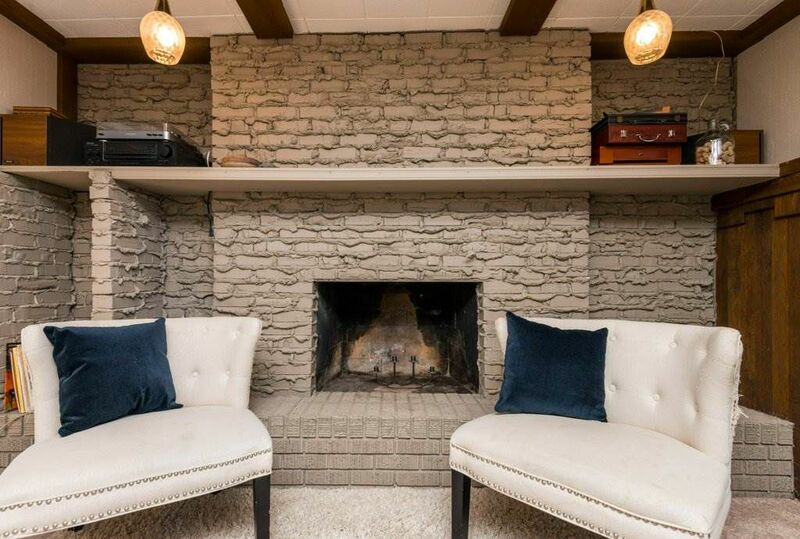 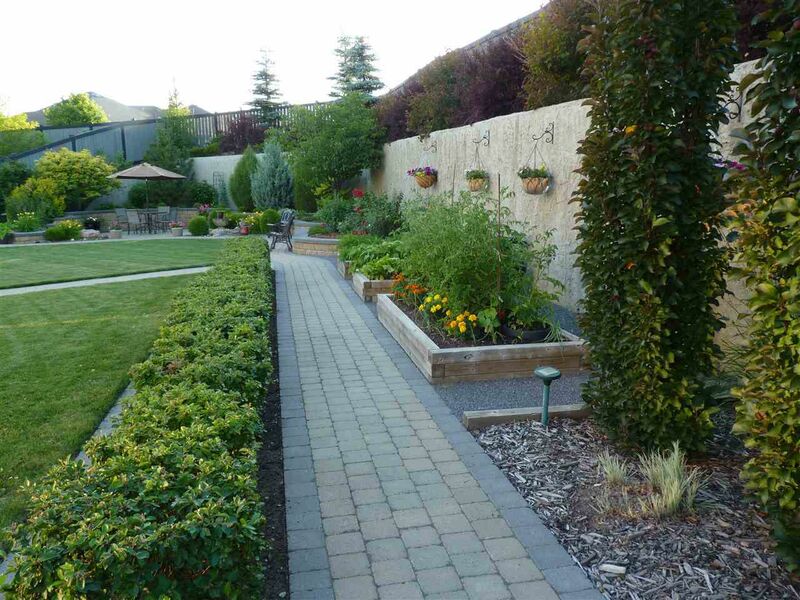 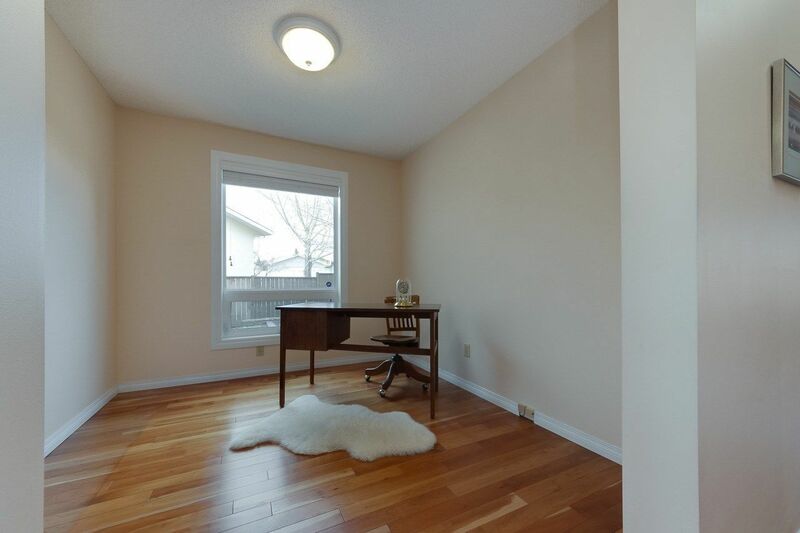 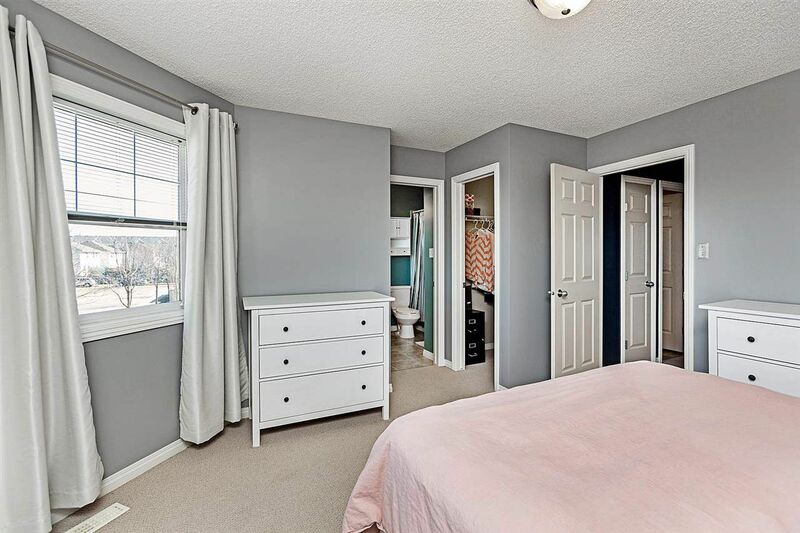 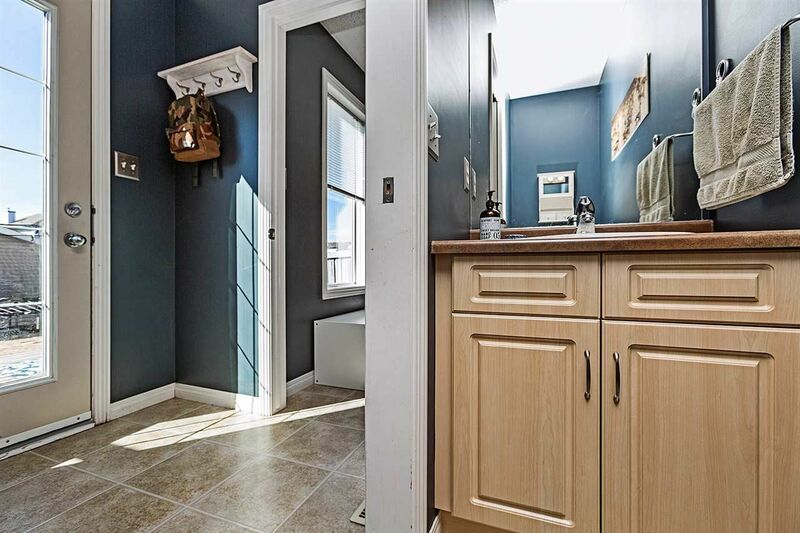 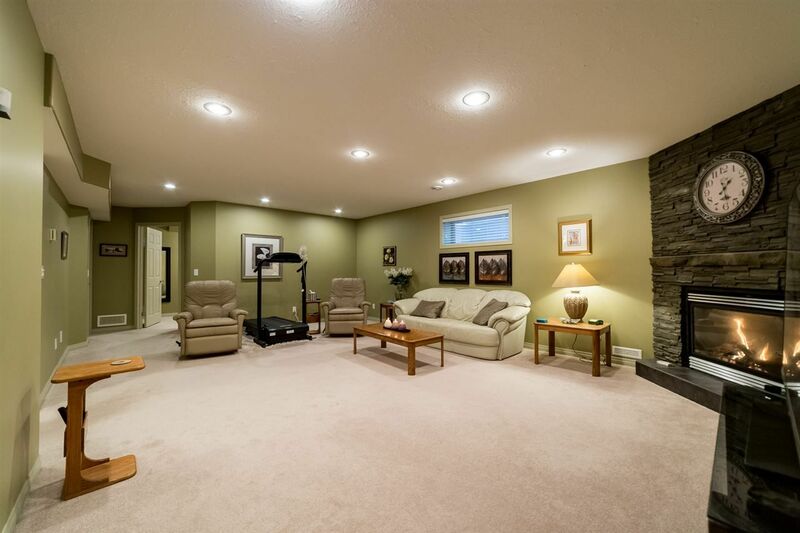 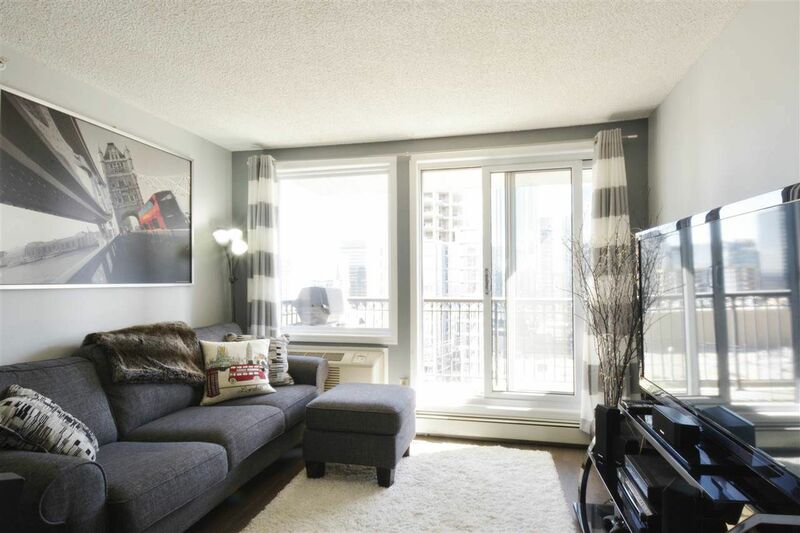 This lovely home has over 1500 square feet plus a fully-finished basement. 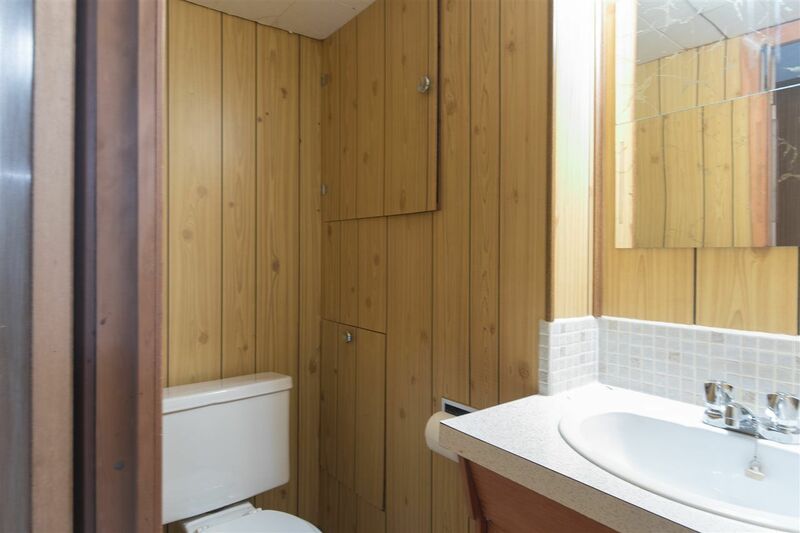 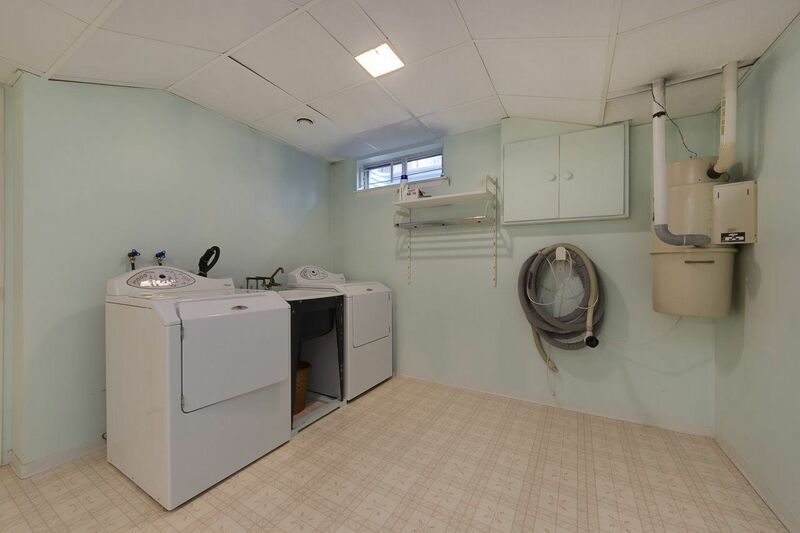 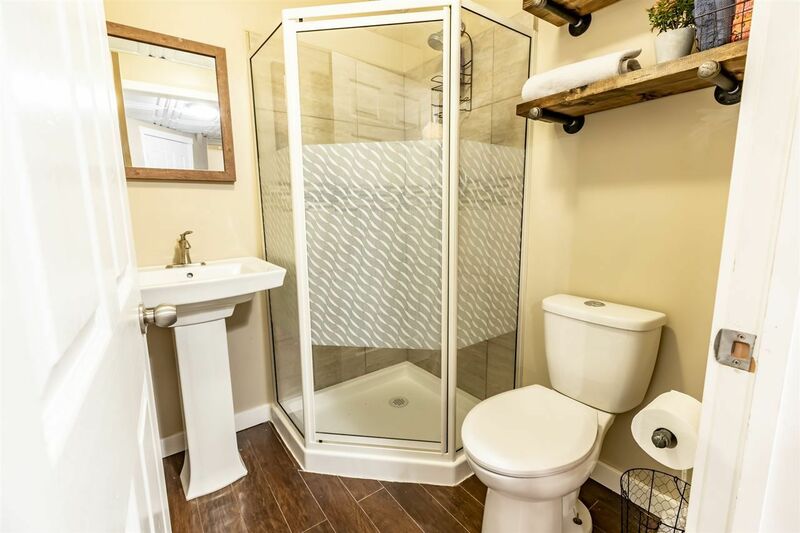 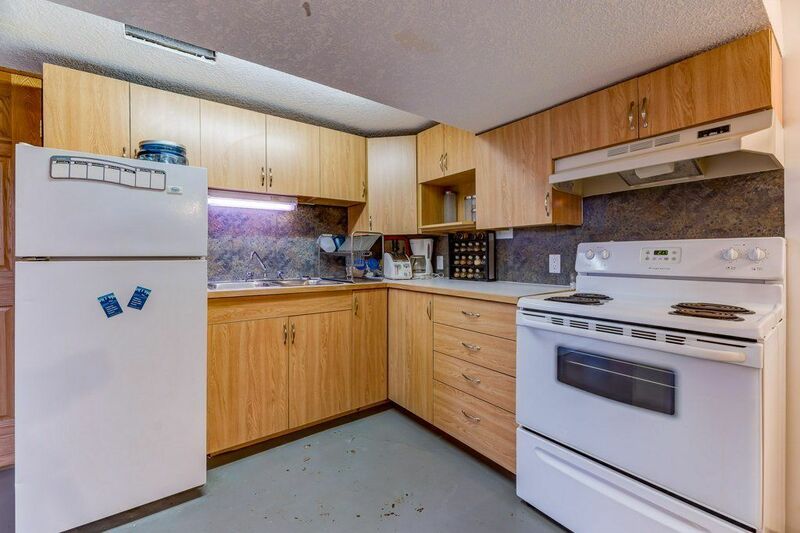 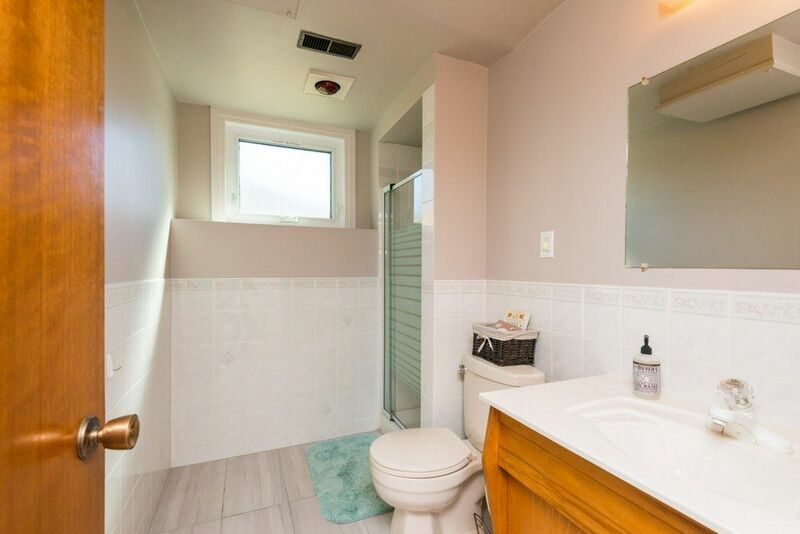 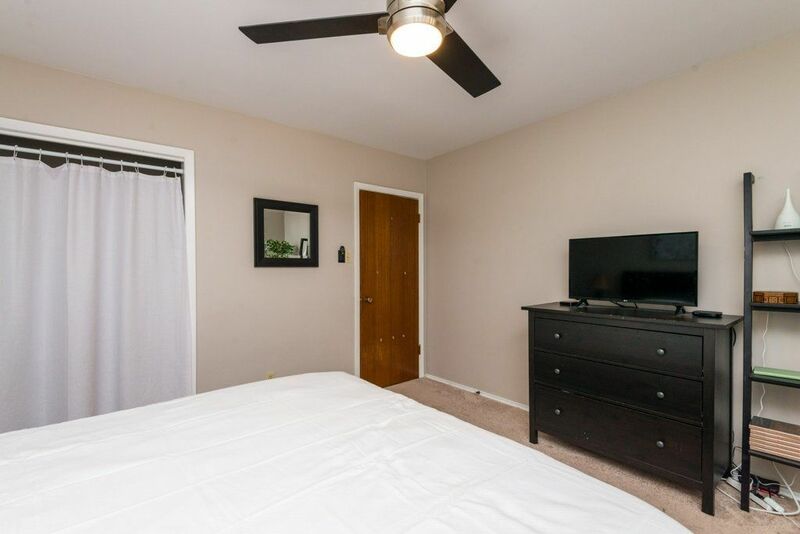 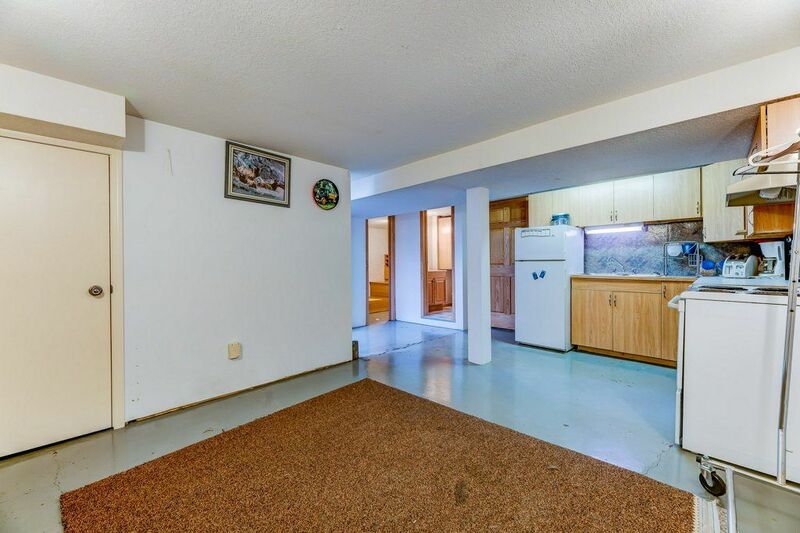 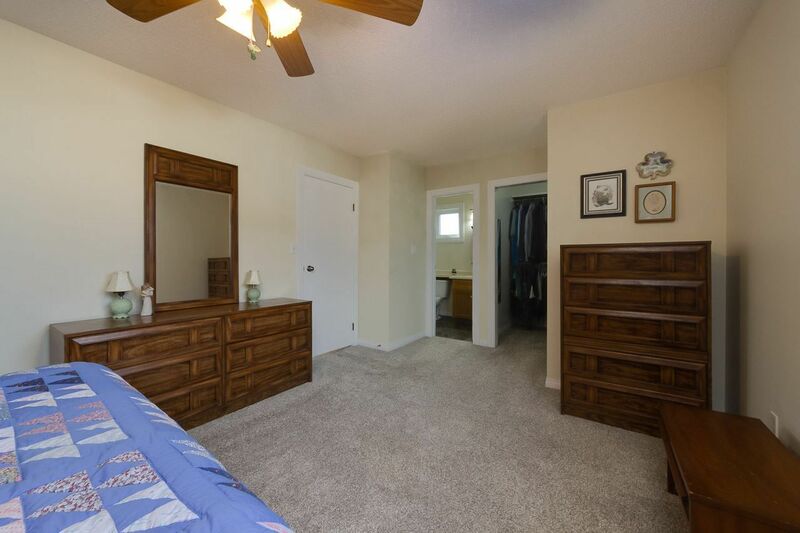 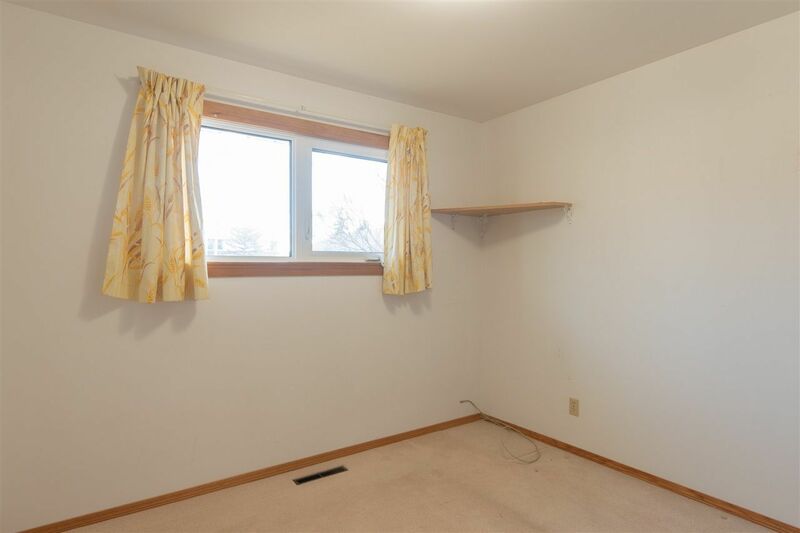 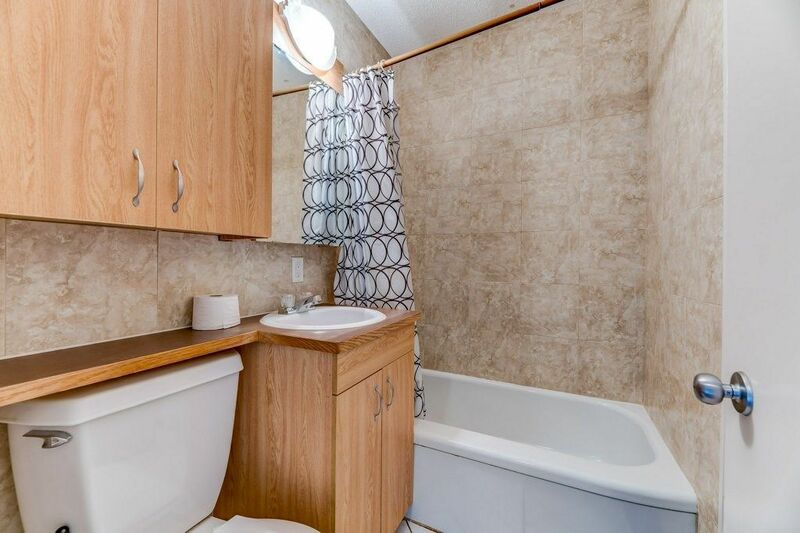 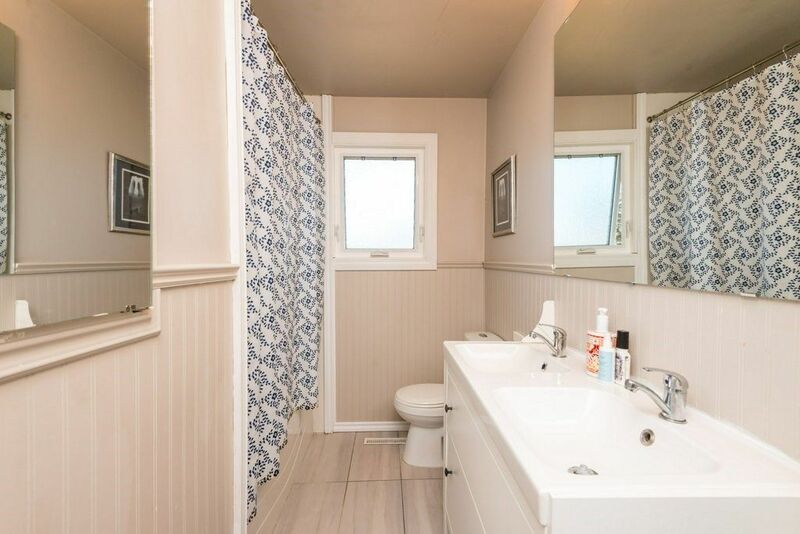 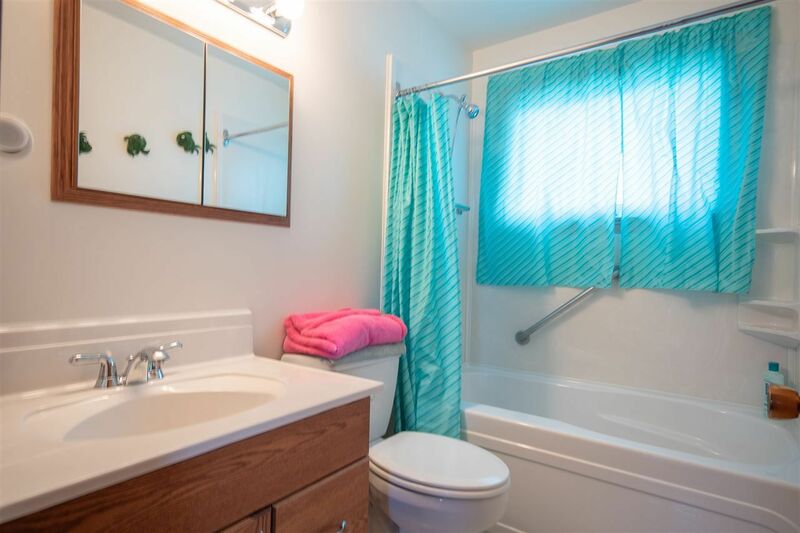 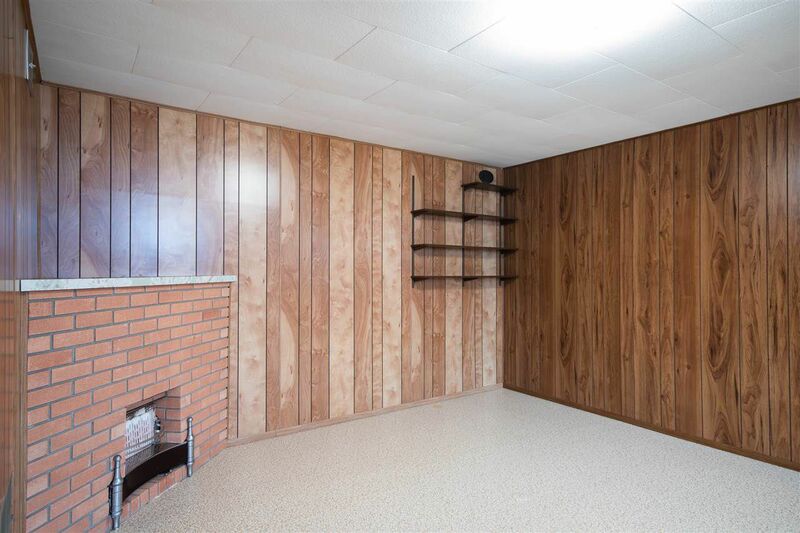 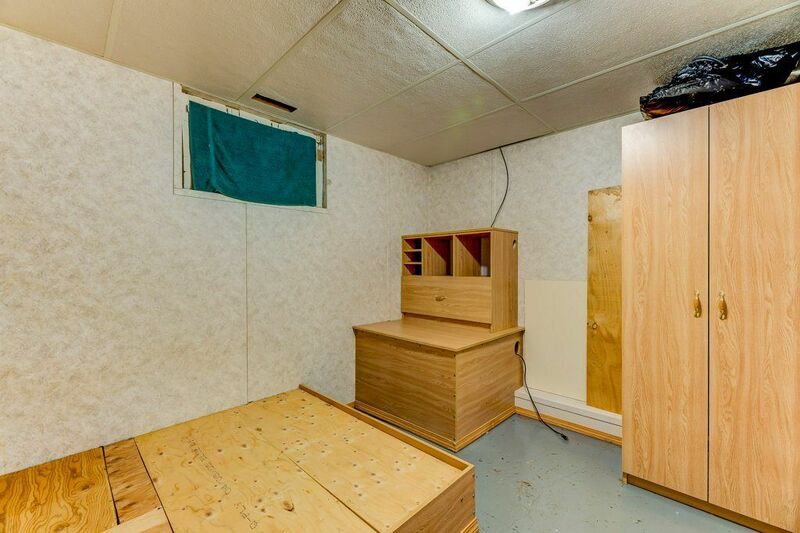 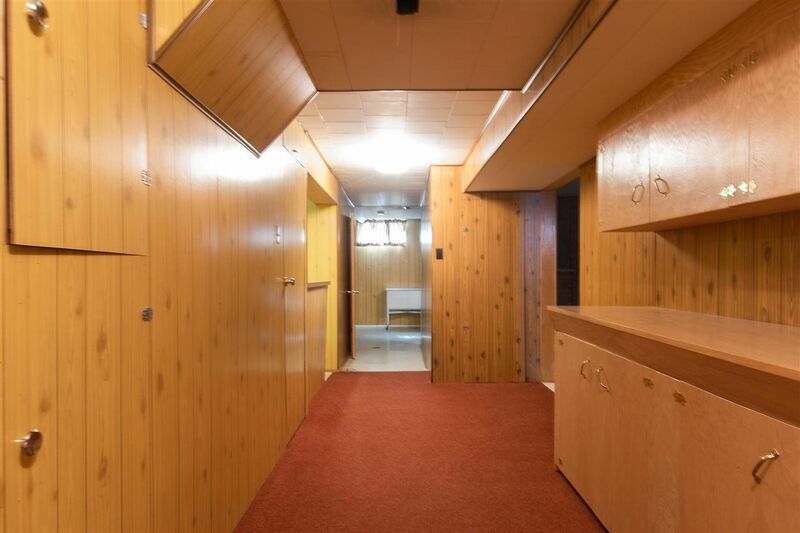 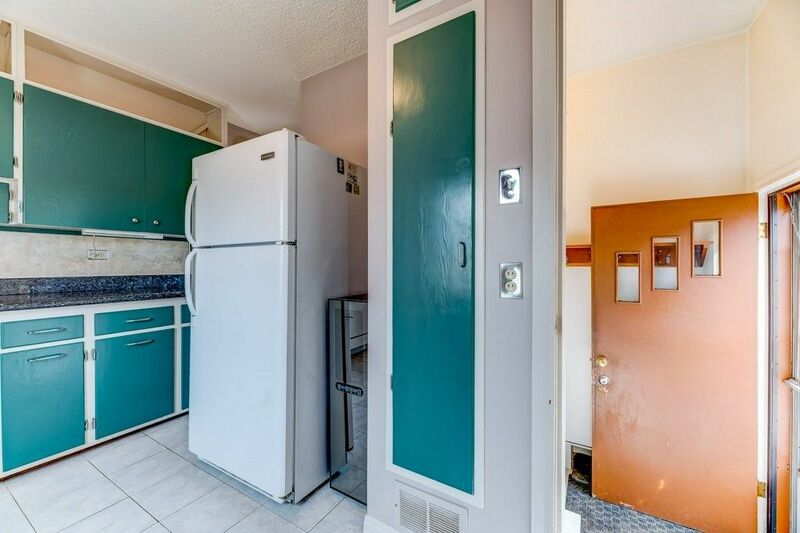 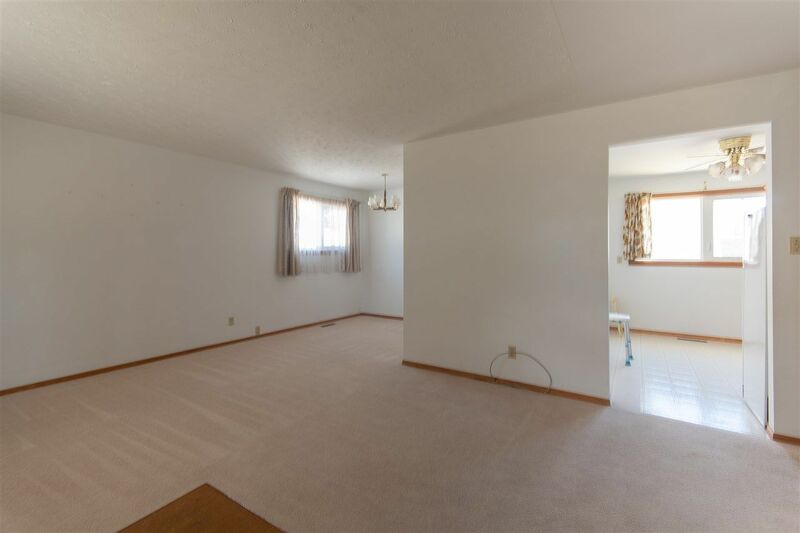 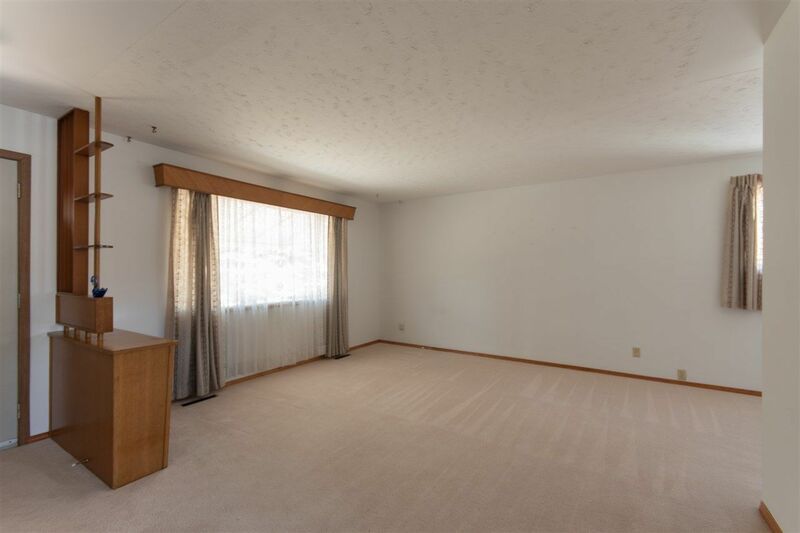 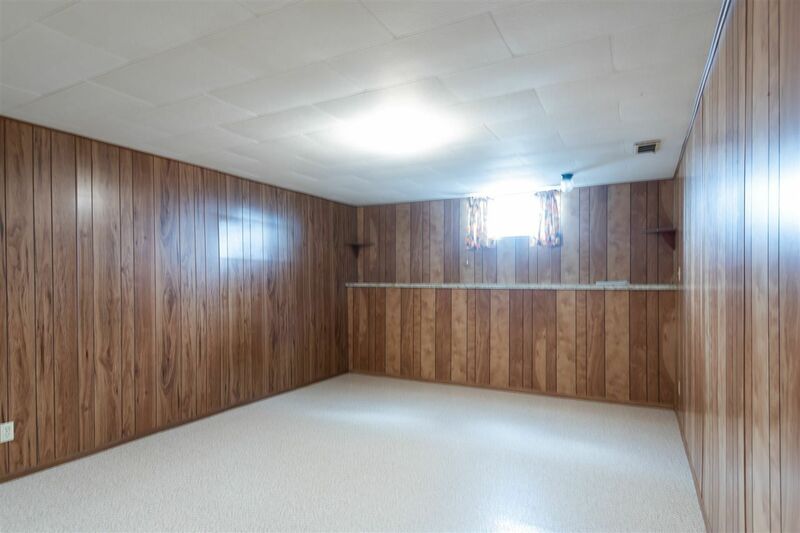 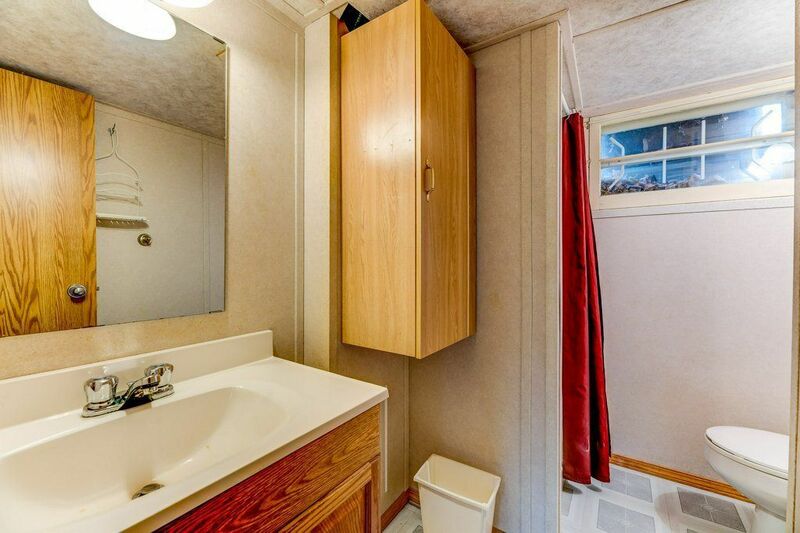 You'll have three bedrooms, three full bathrooms, and a half bathroom! 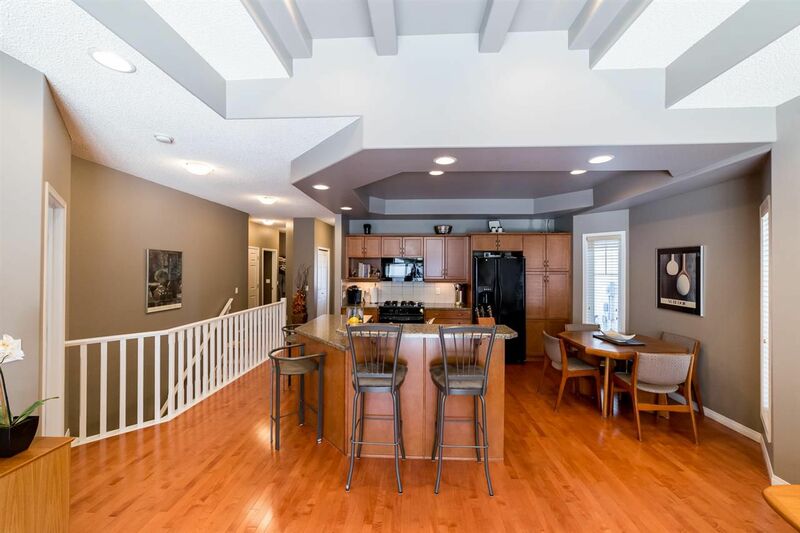 So stop by and chat about the market facts and stats and how to make this your next home! 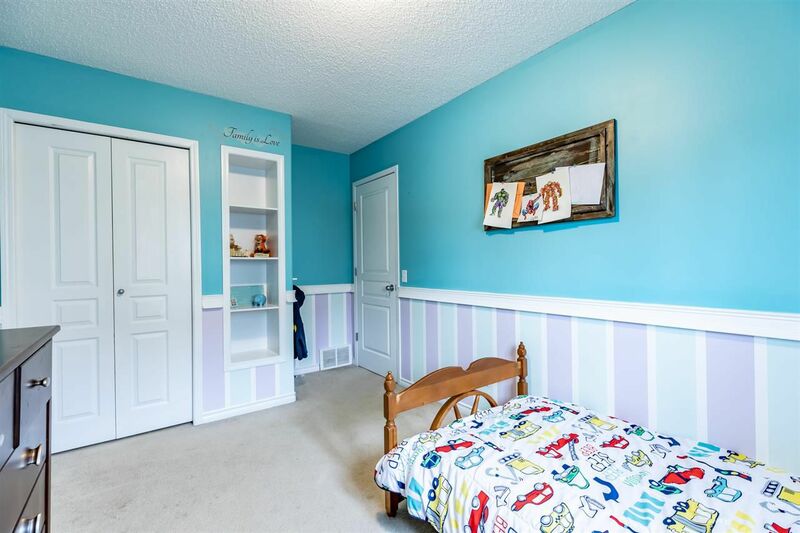 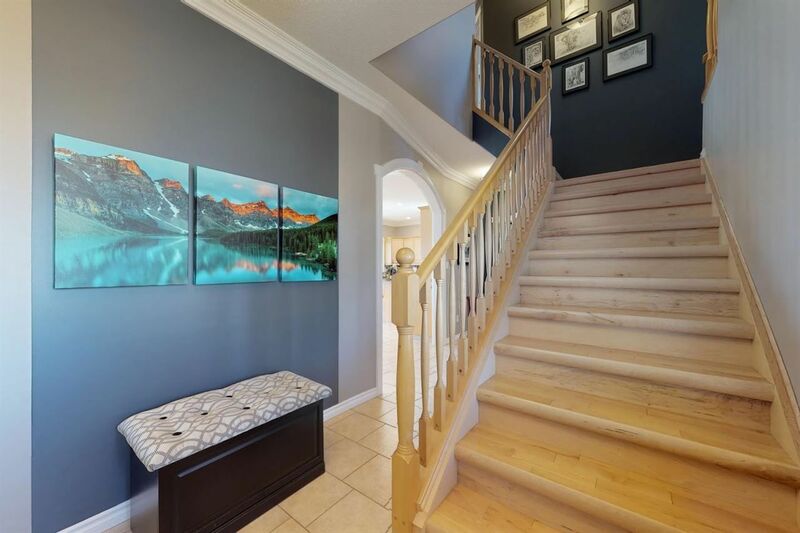 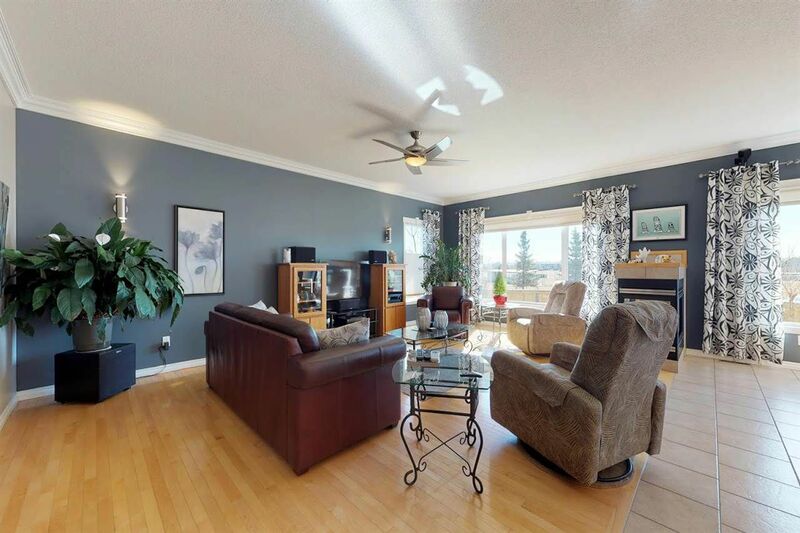 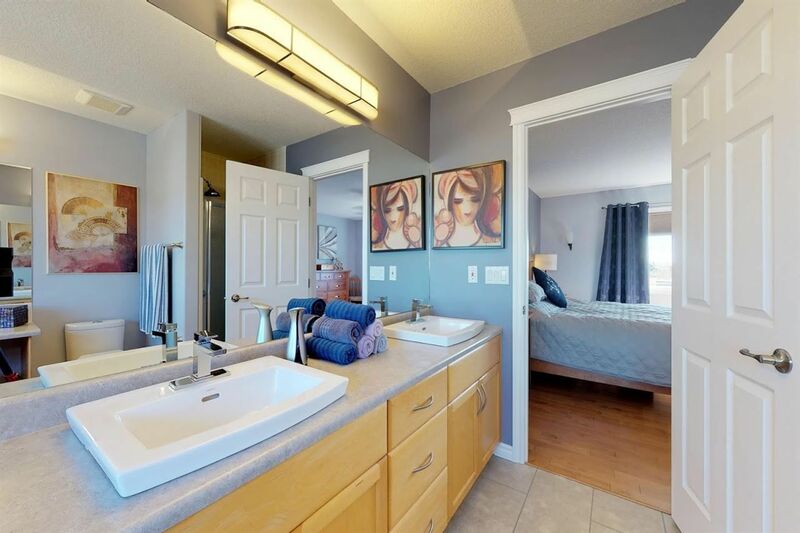 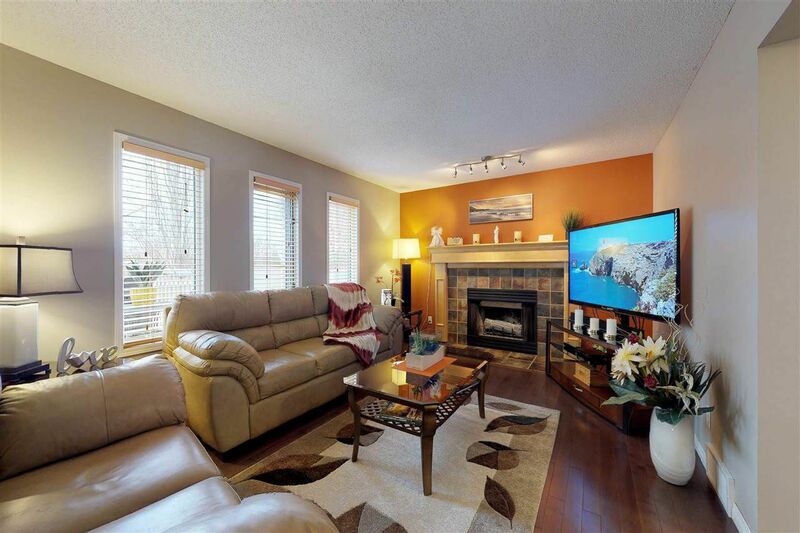 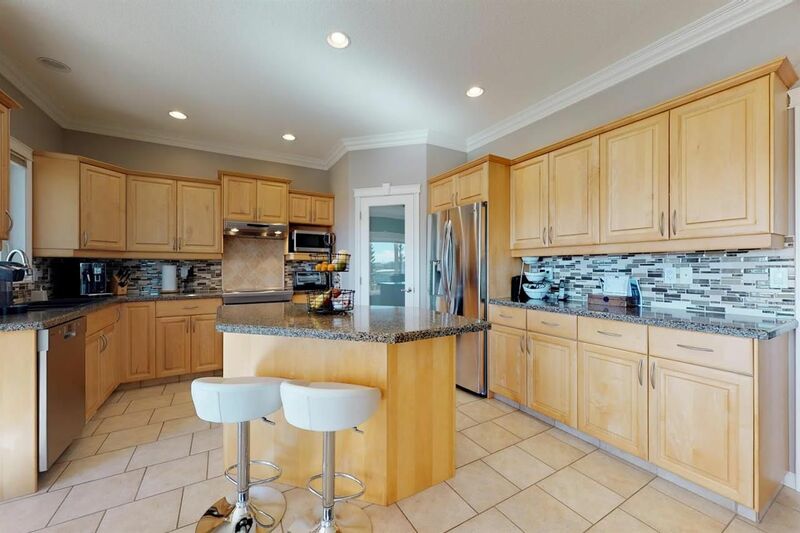 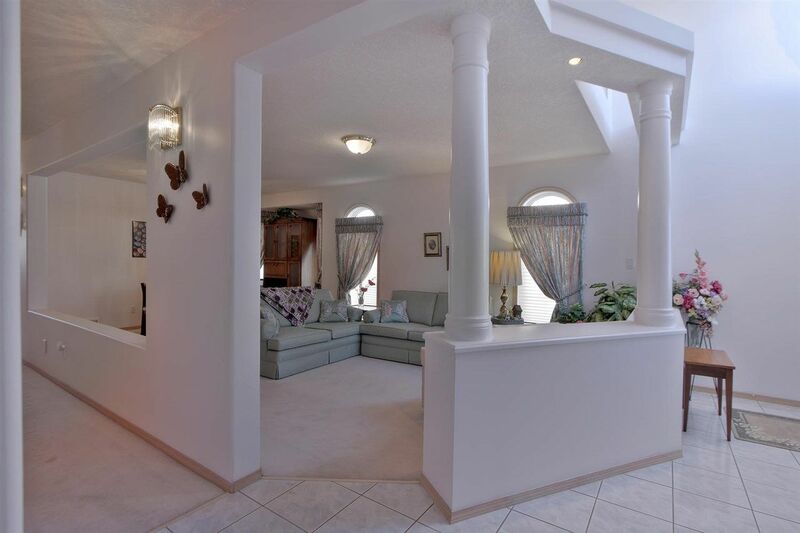 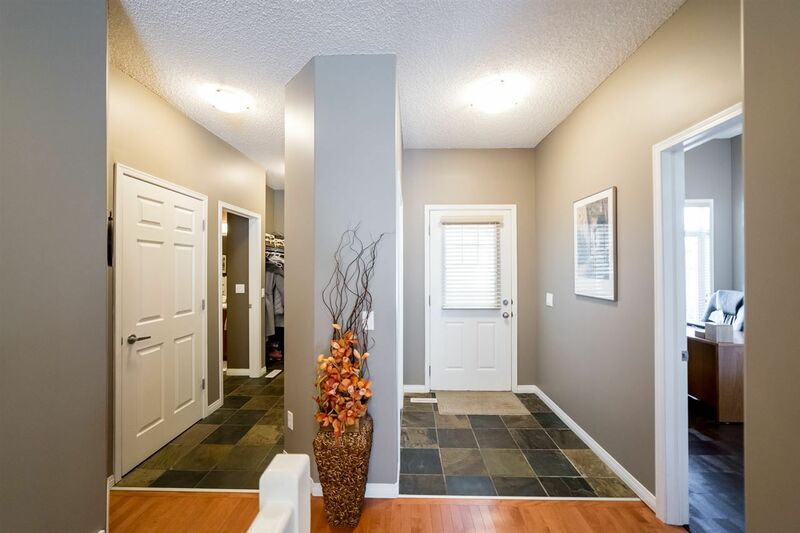 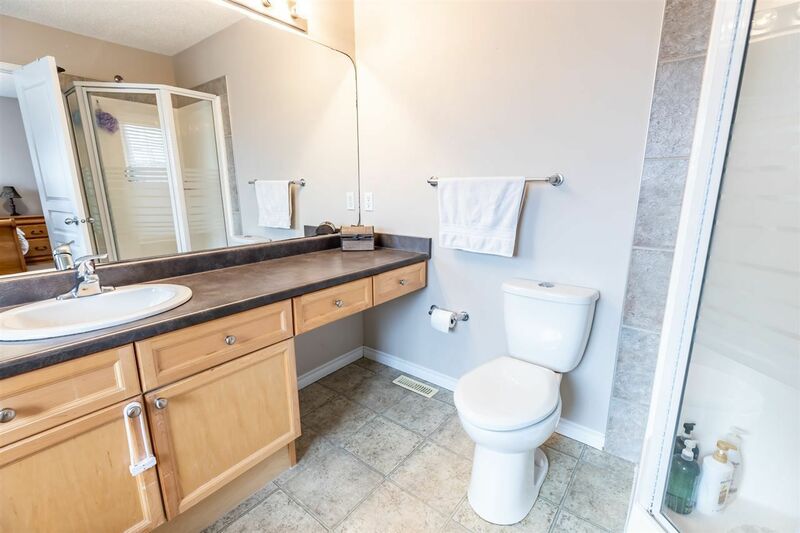 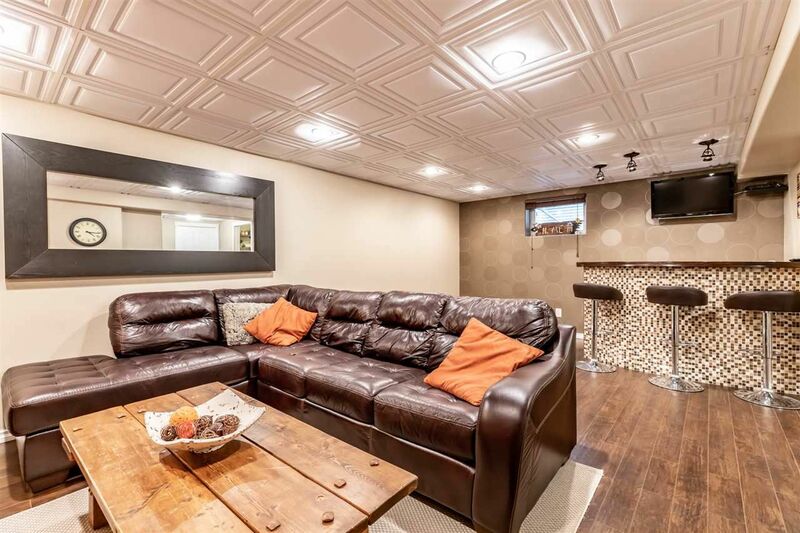 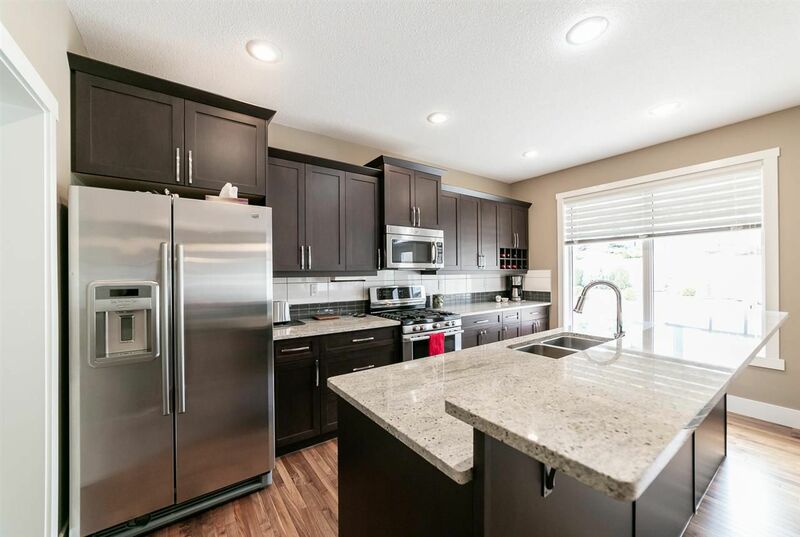 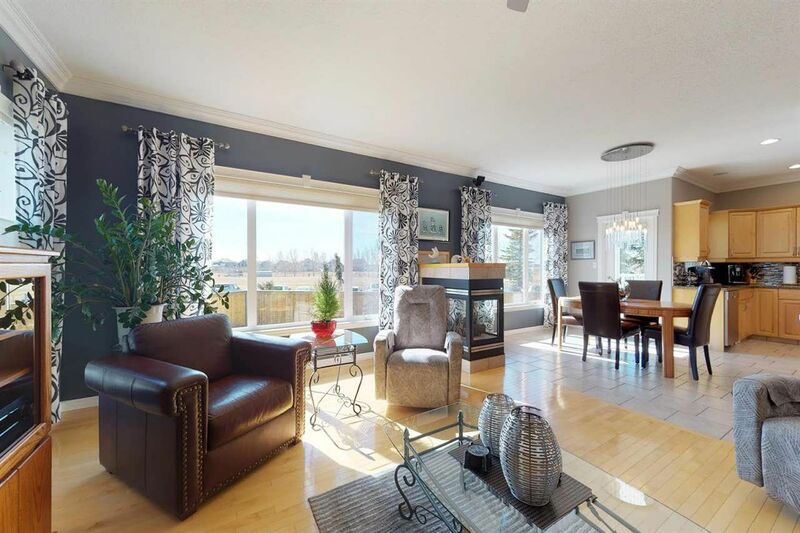 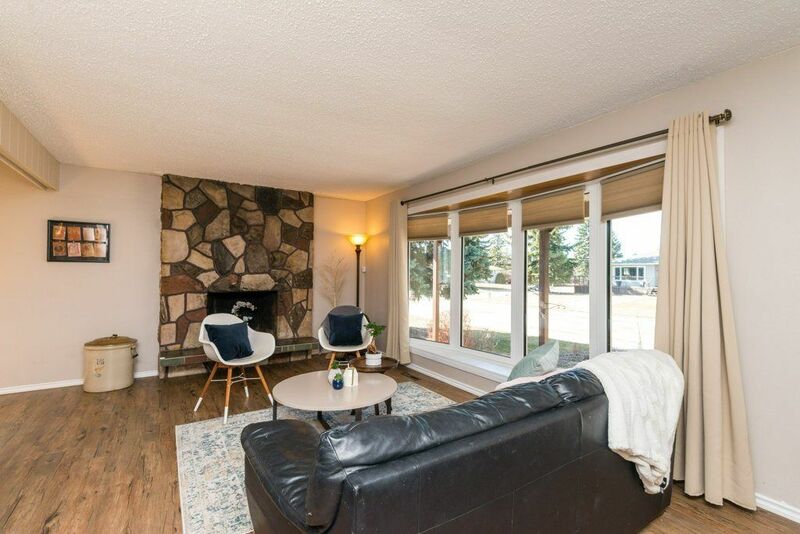 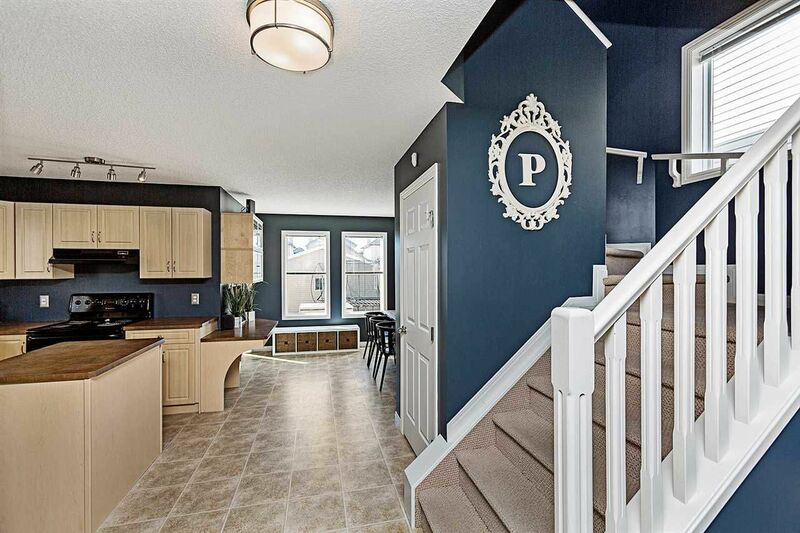 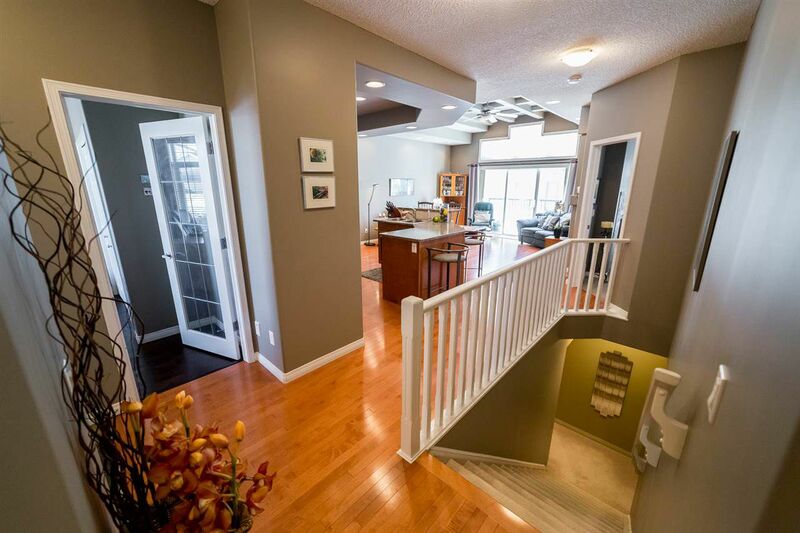 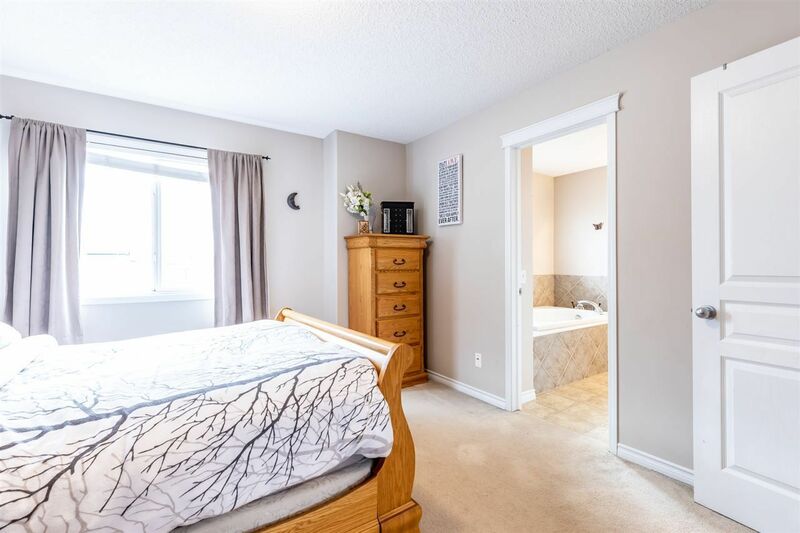 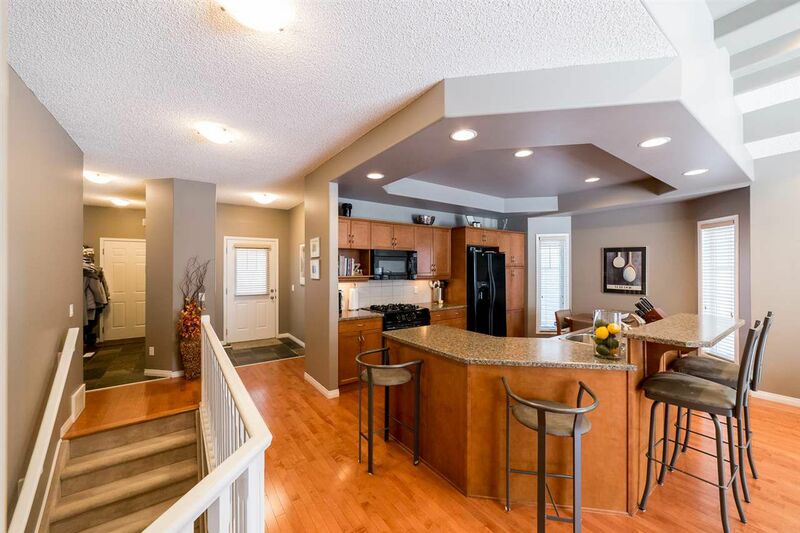 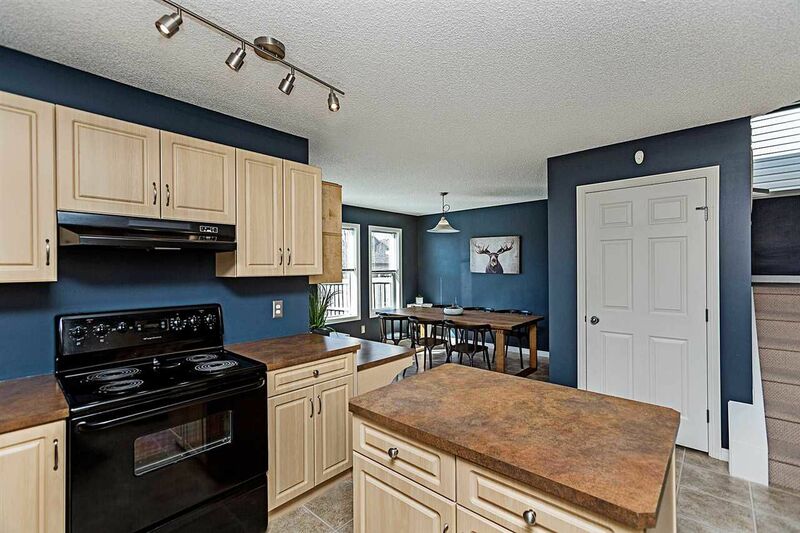 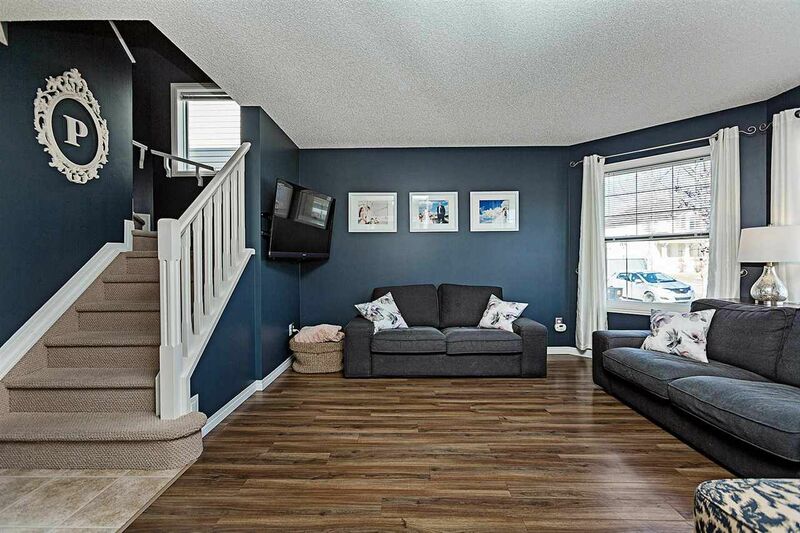 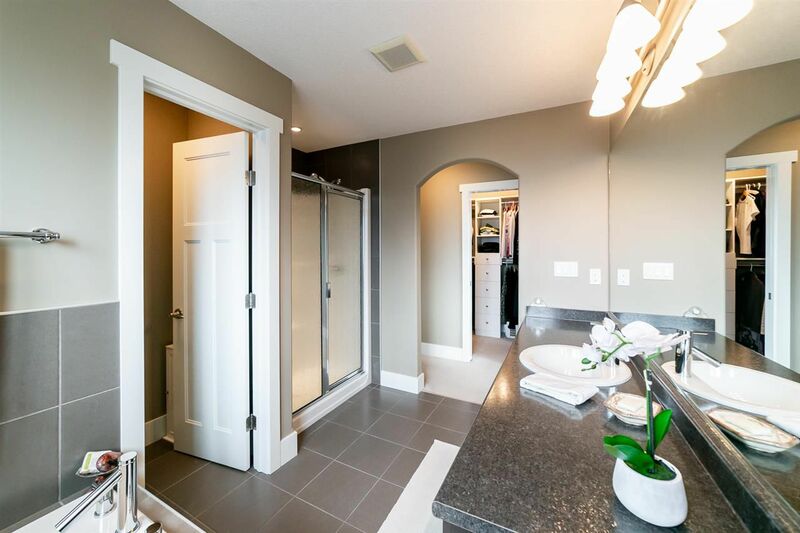 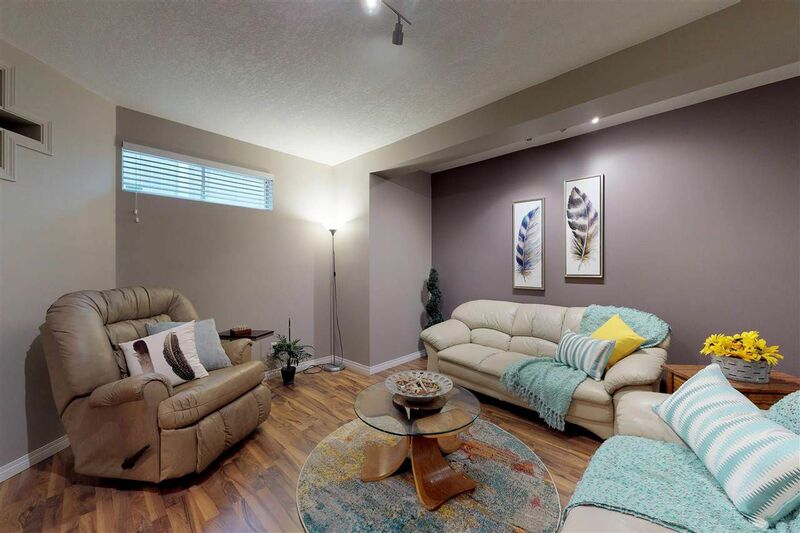 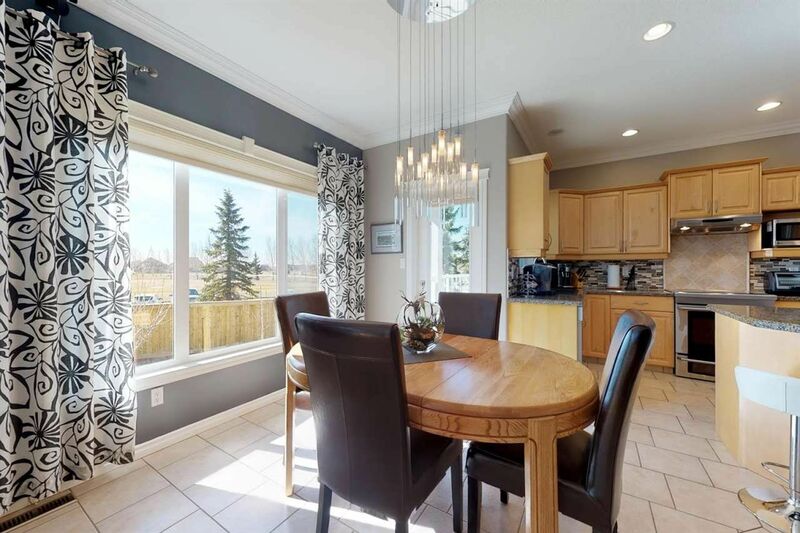 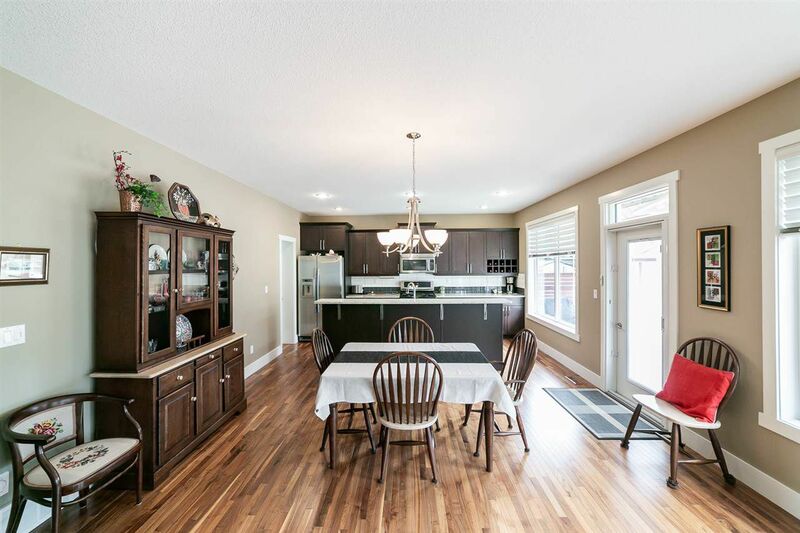 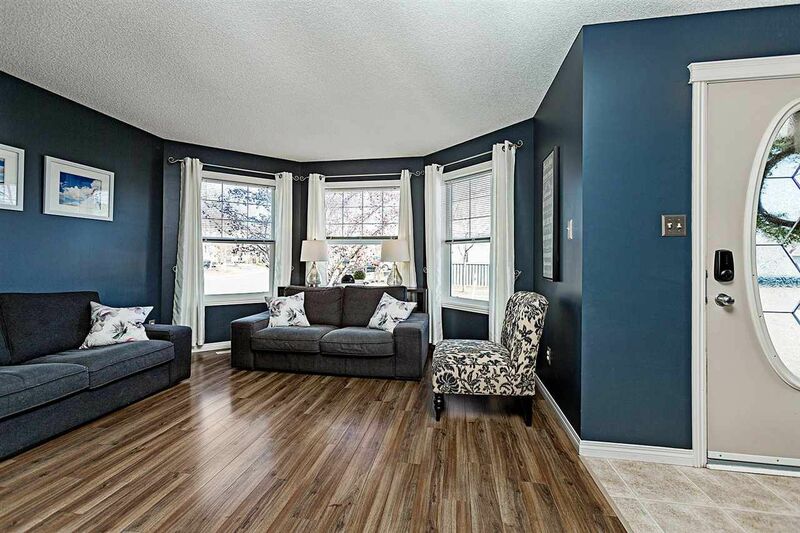 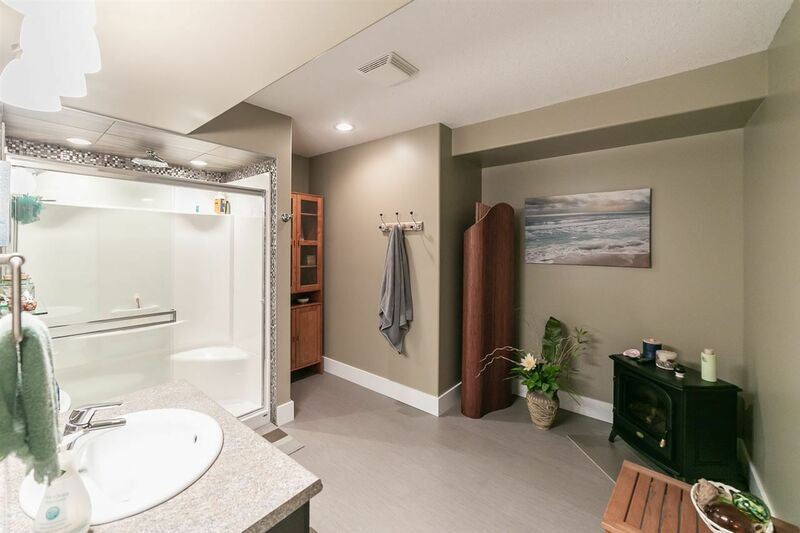 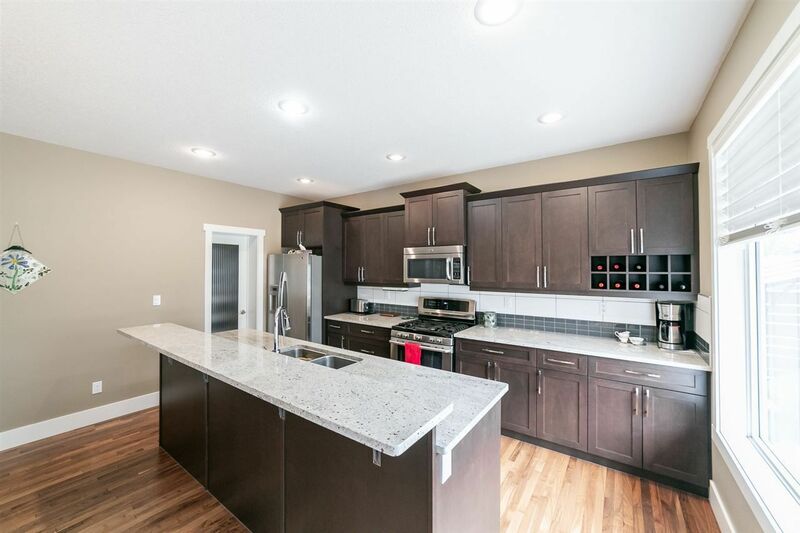 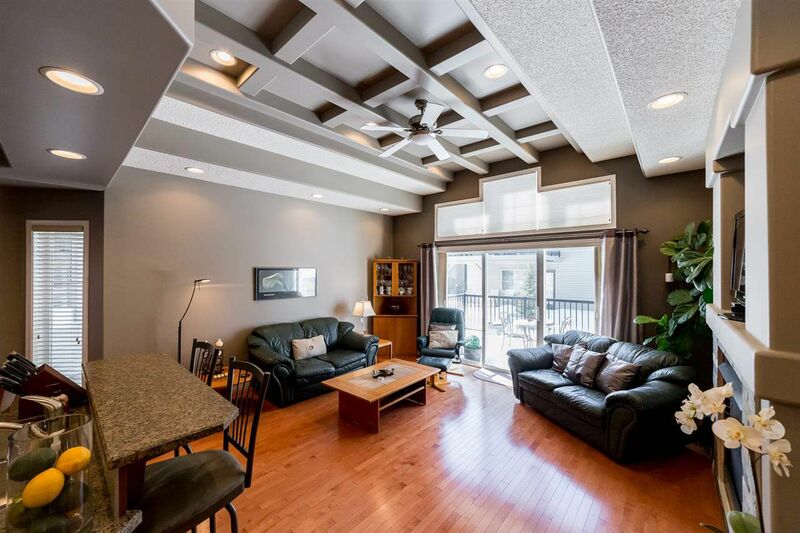 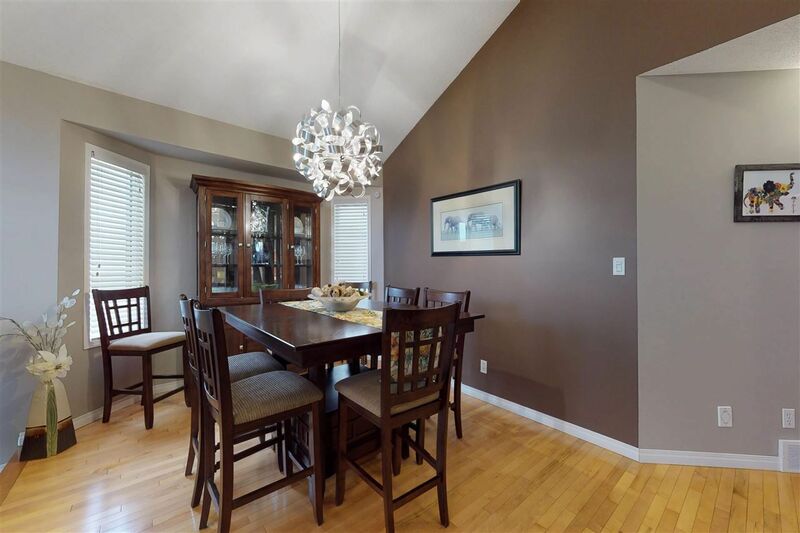 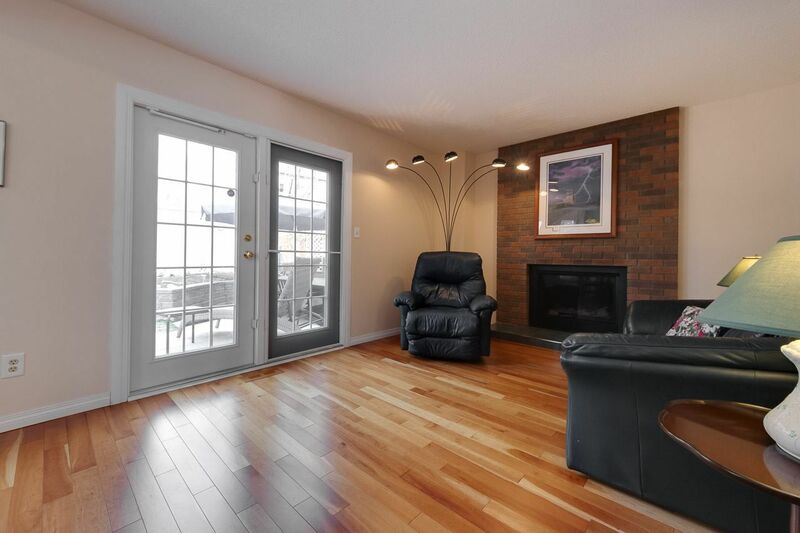 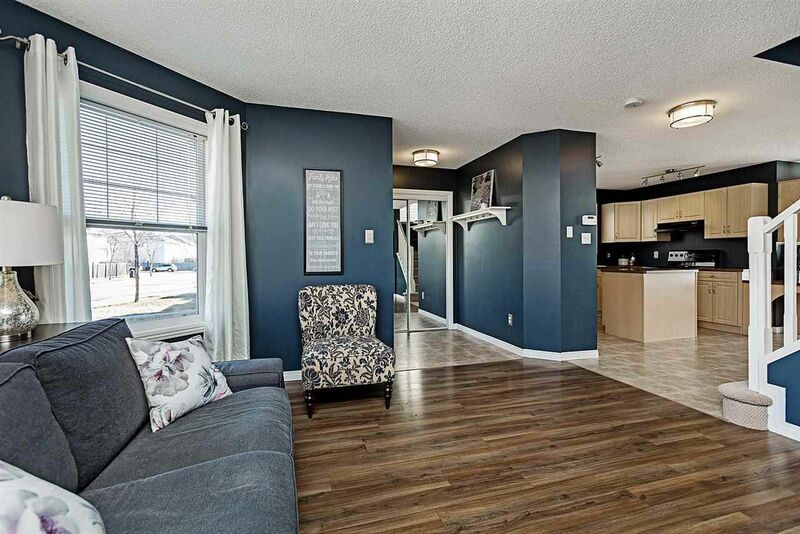 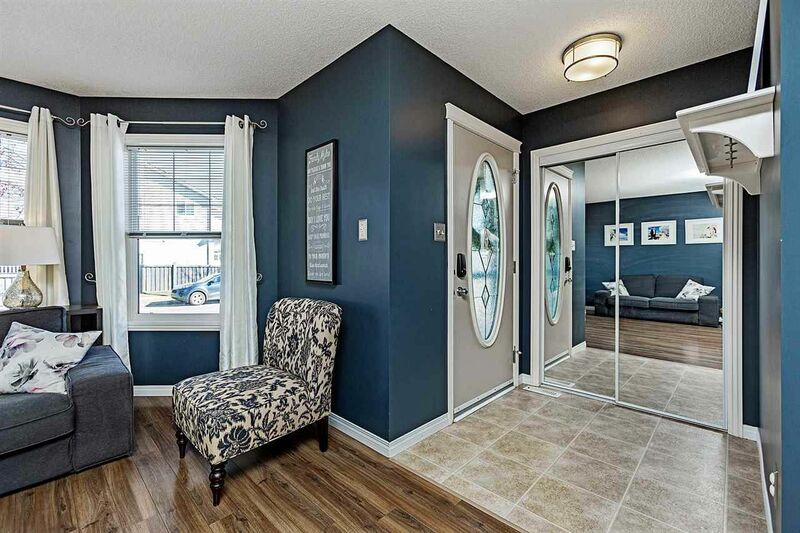 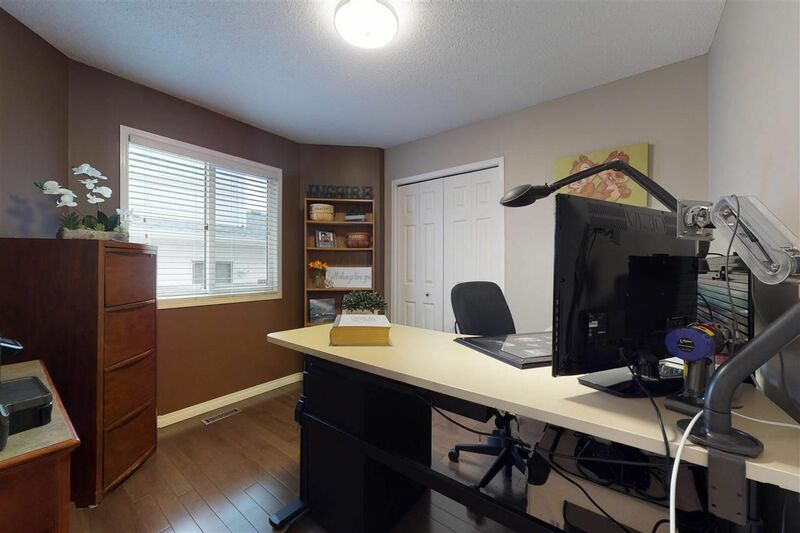 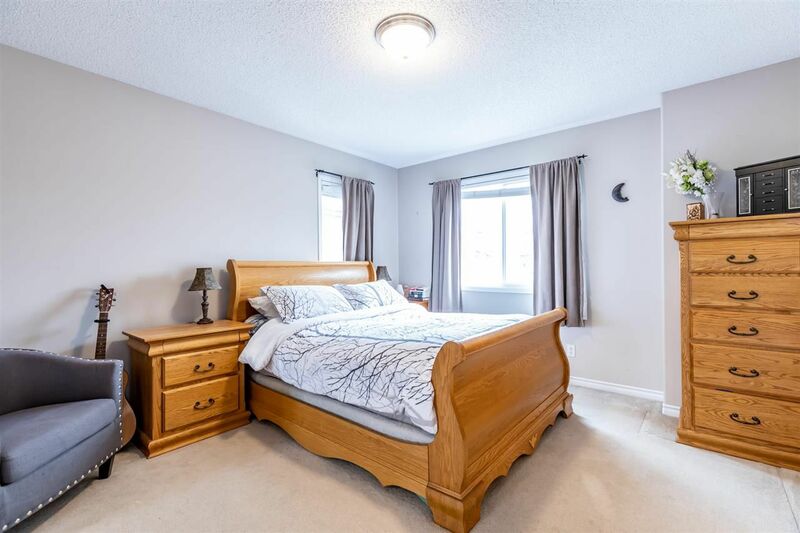 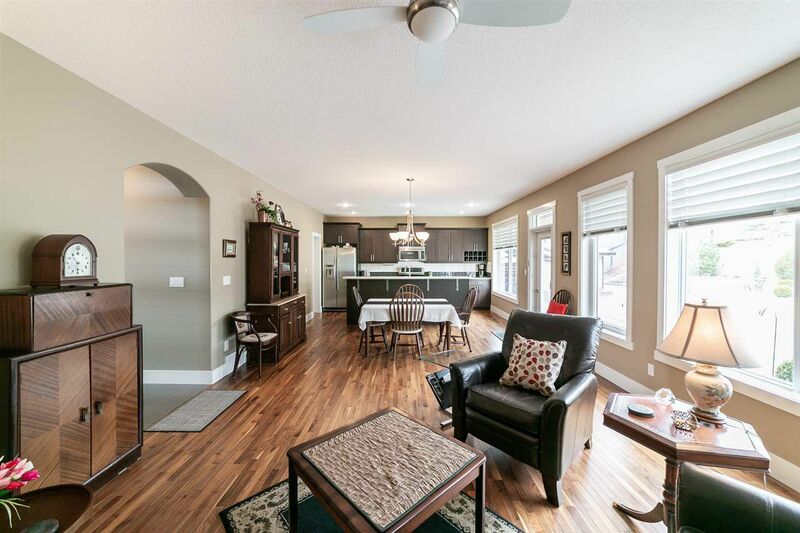 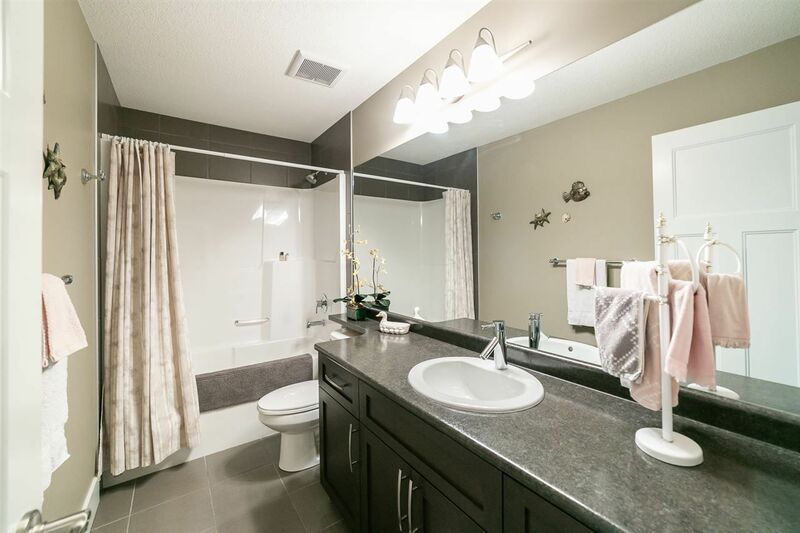 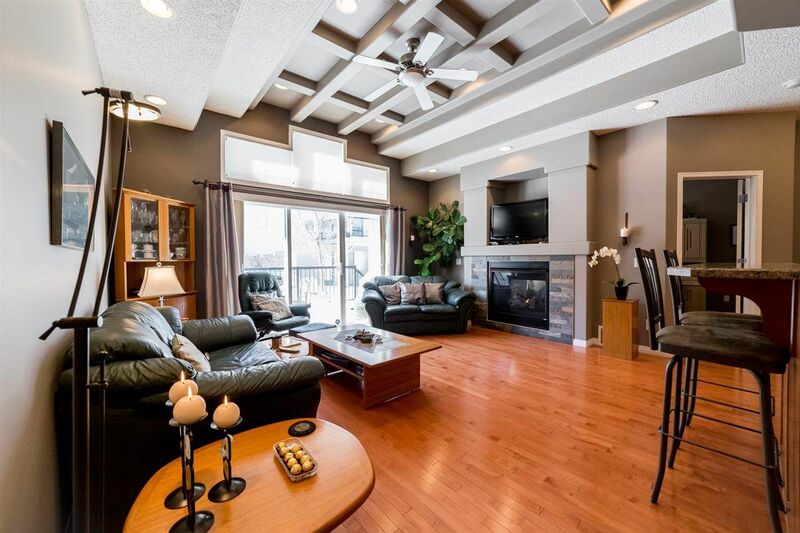 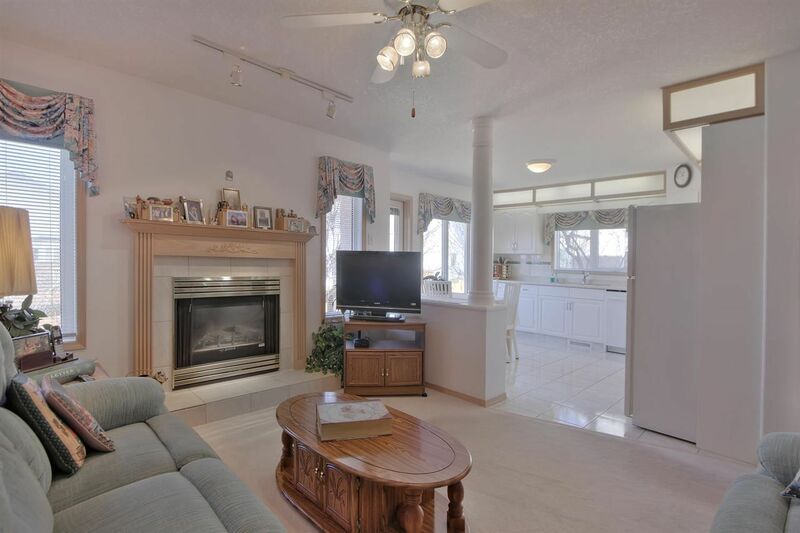 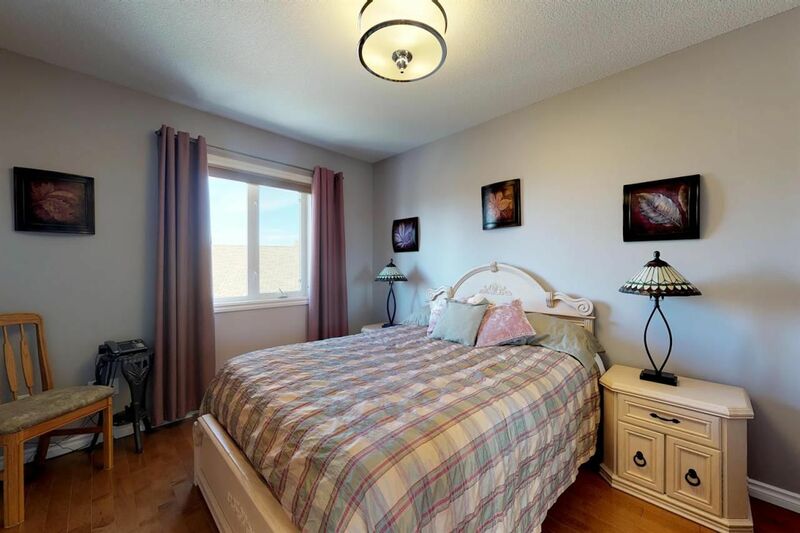 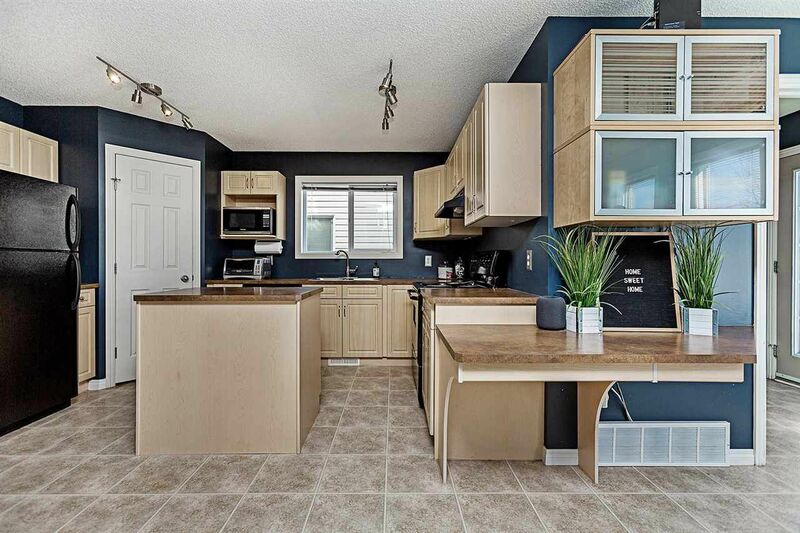 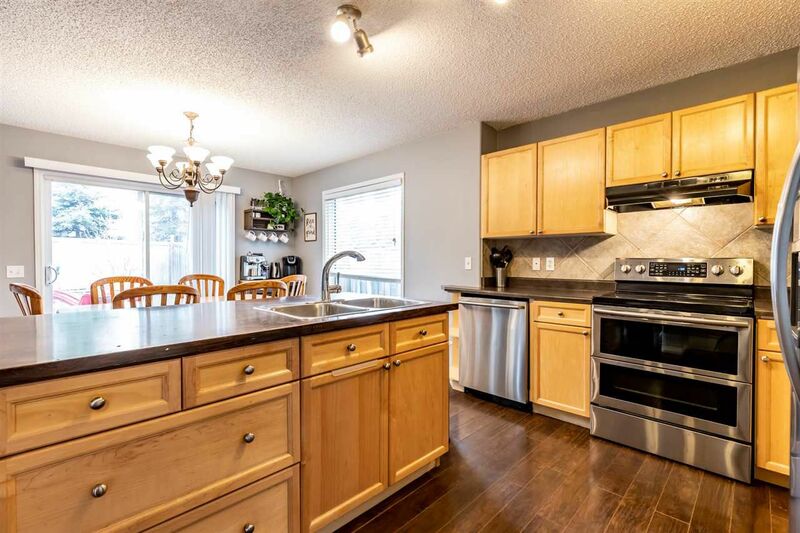 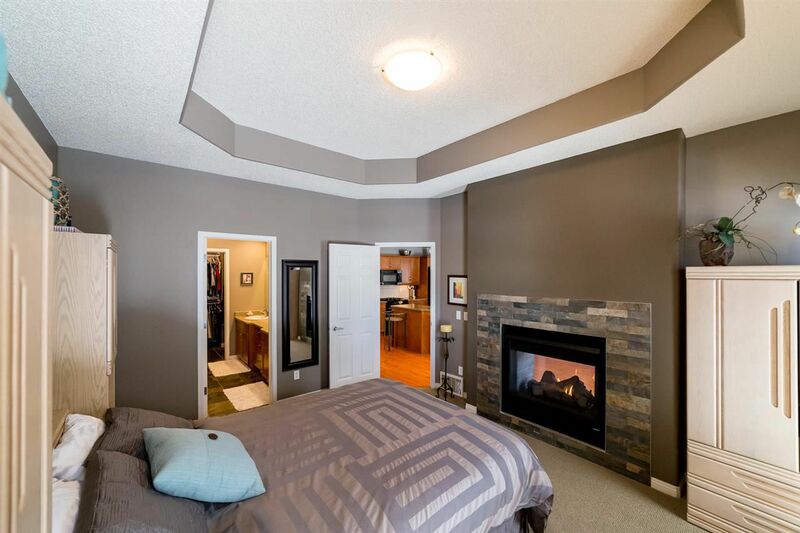 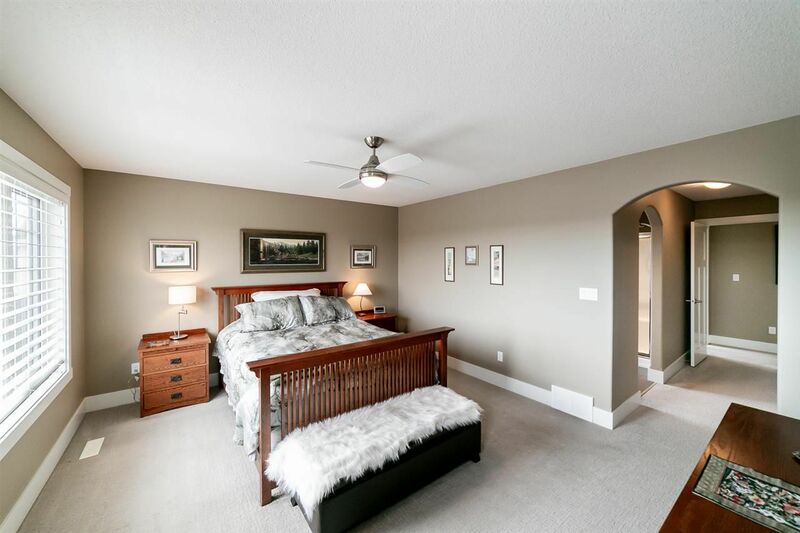 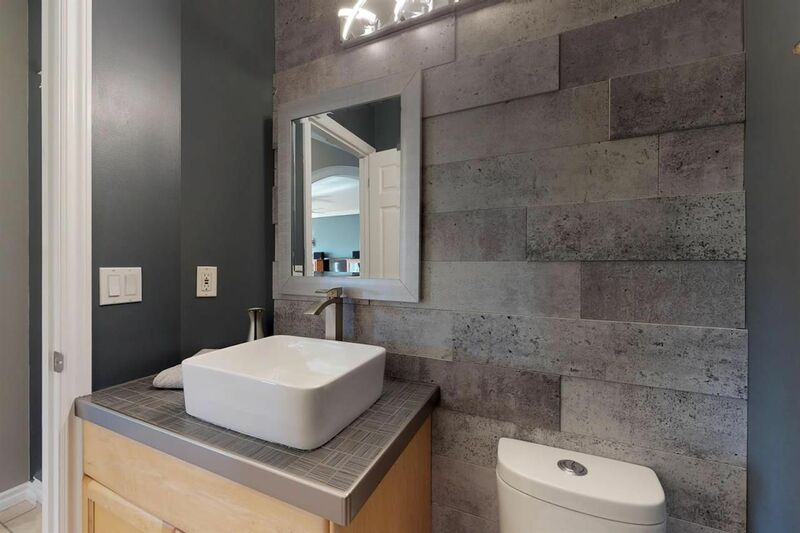 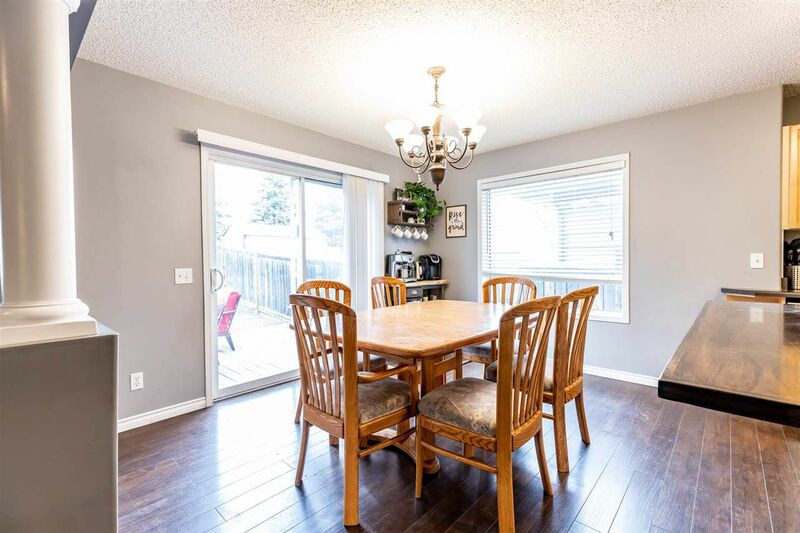 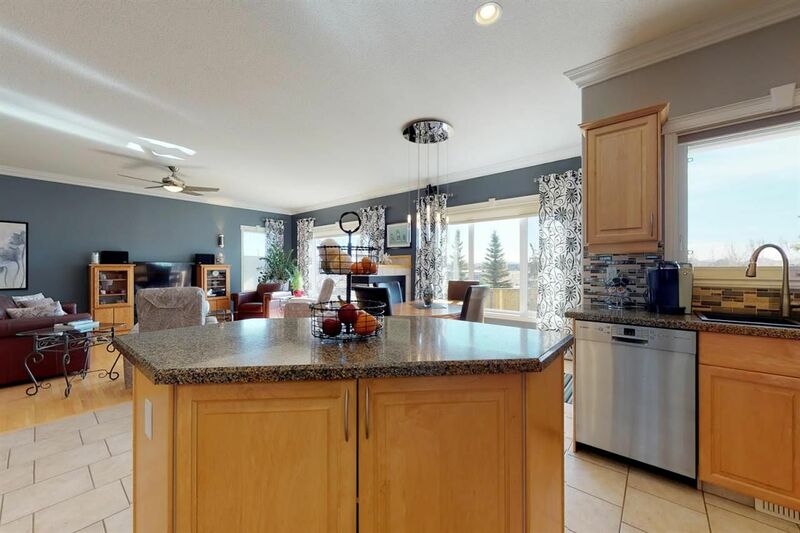 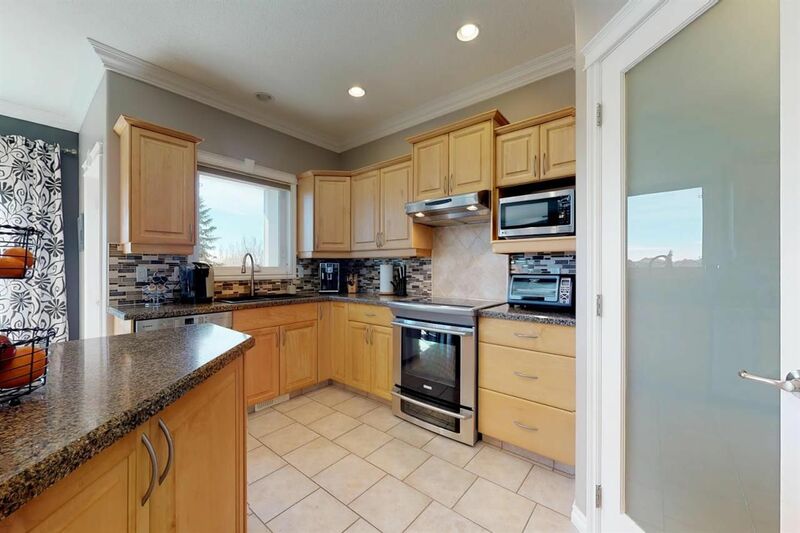 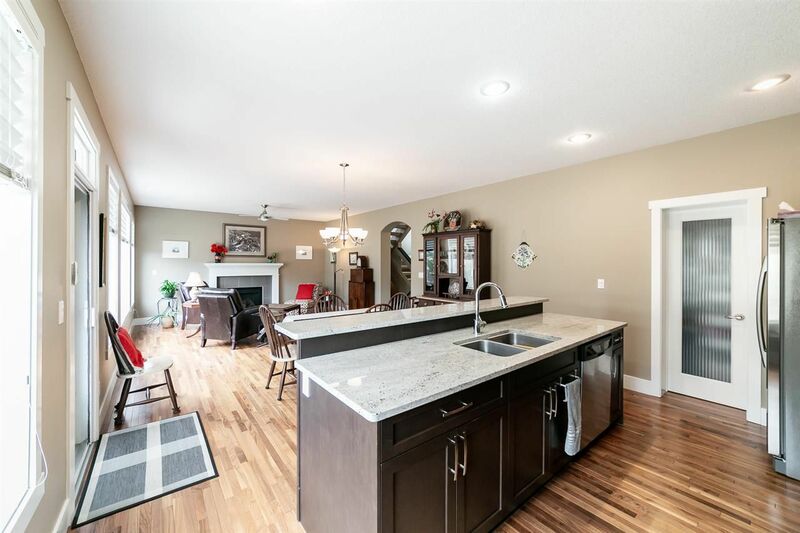 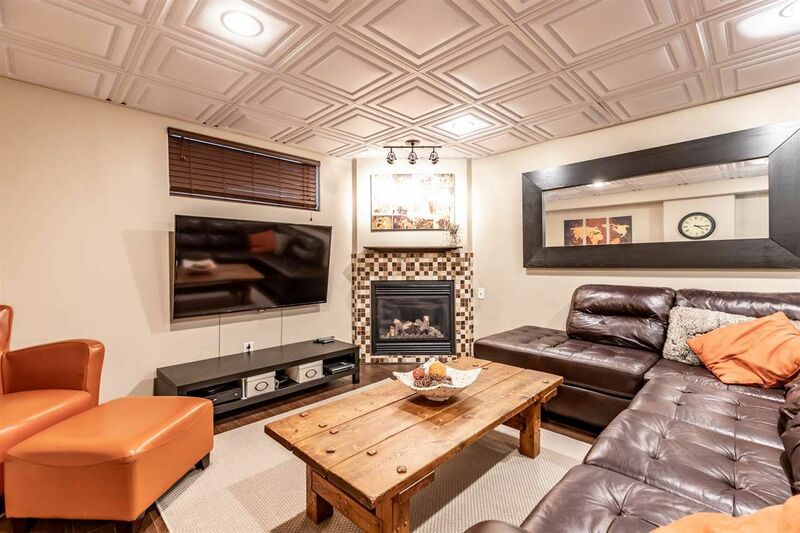 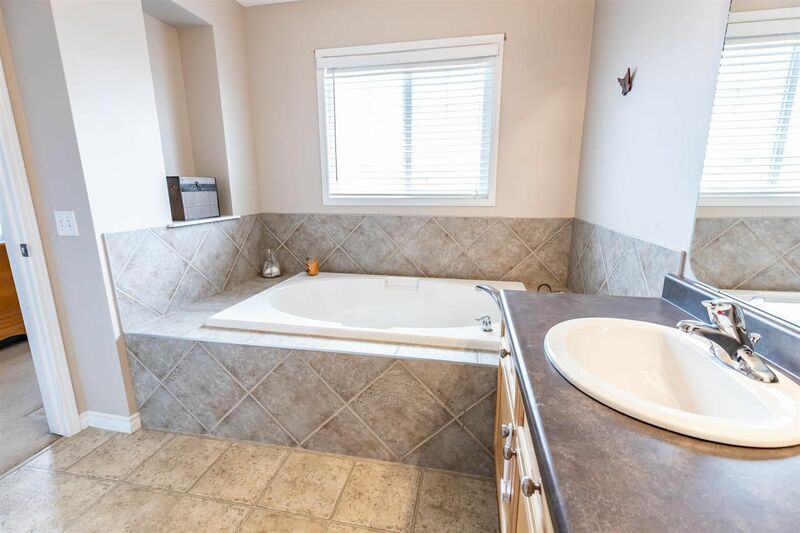 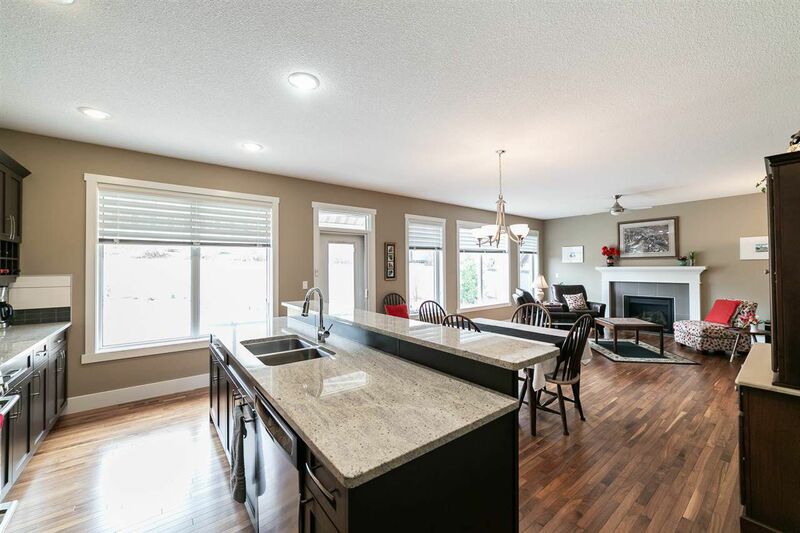 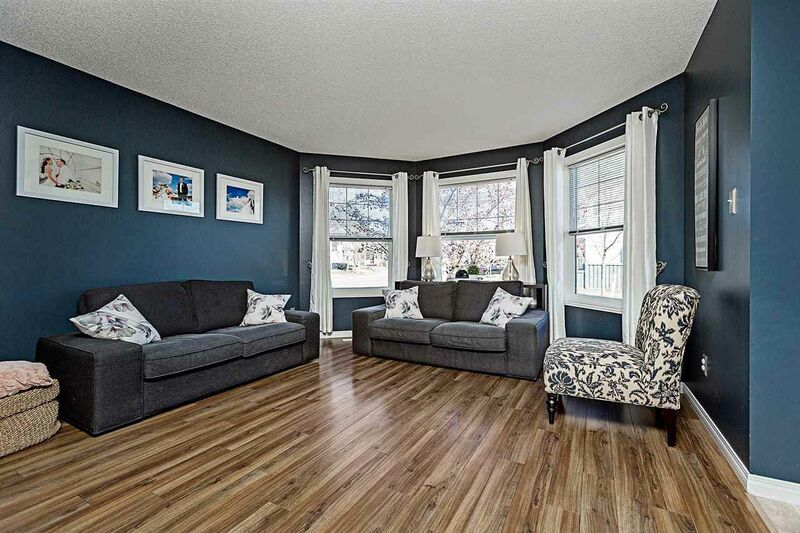 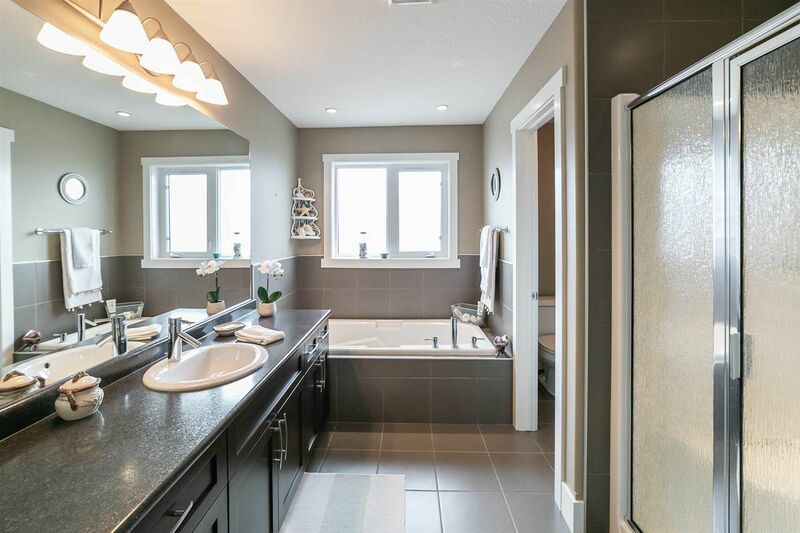 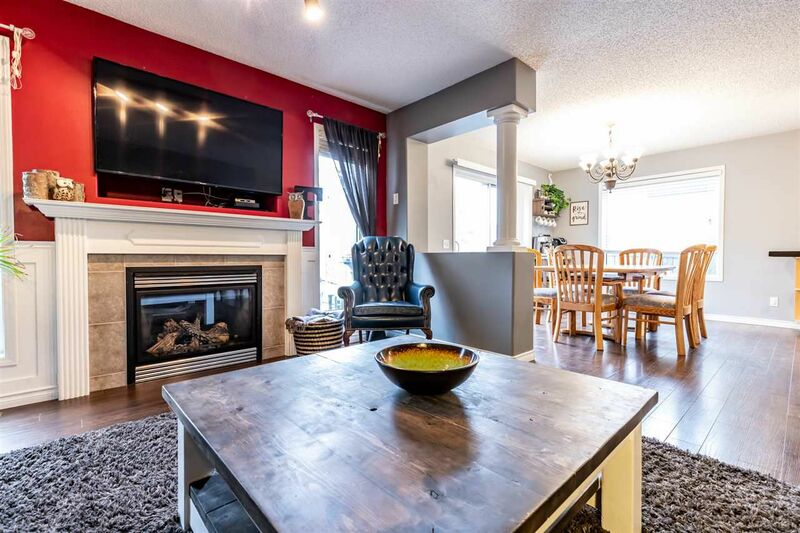 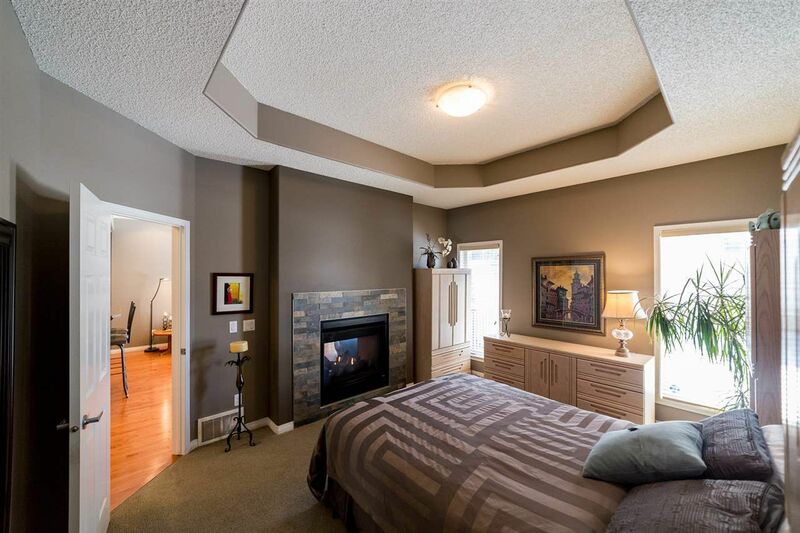 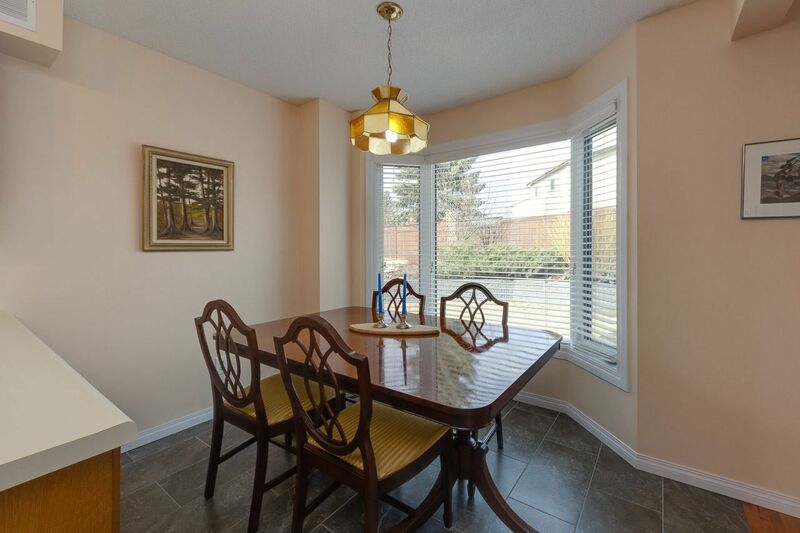 Open House on Saturday, April 20, 2019 2:00PM - 4:00PM Come and see this stunning executive bungalow villa in Silver Oaks ll - full of upgrades and simply gorgeous! 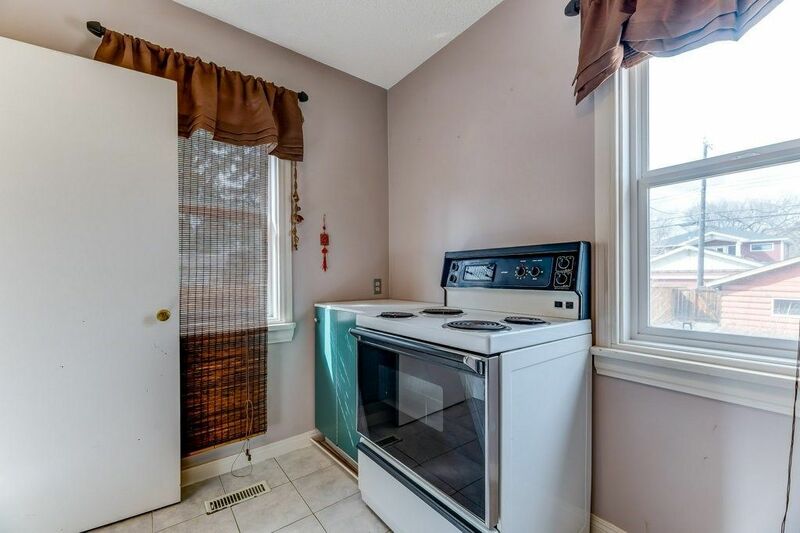 Light refreshments will be served.